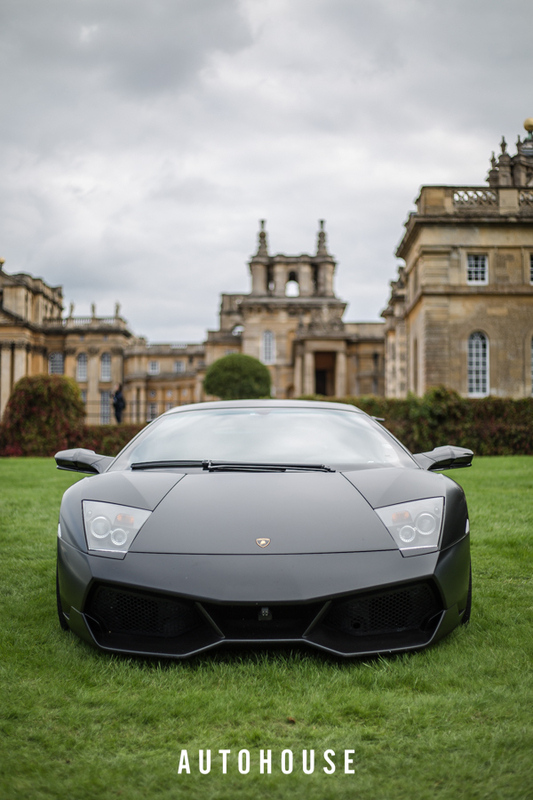 It was a Sunday. 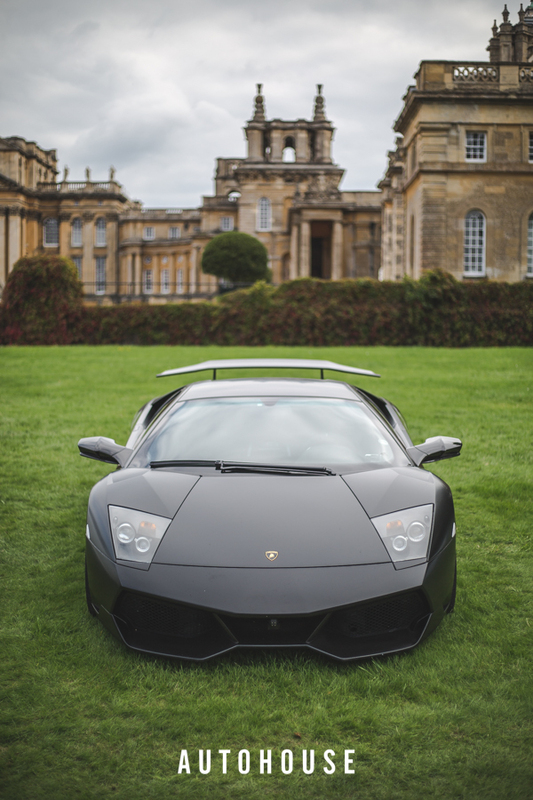 Grey and windy. 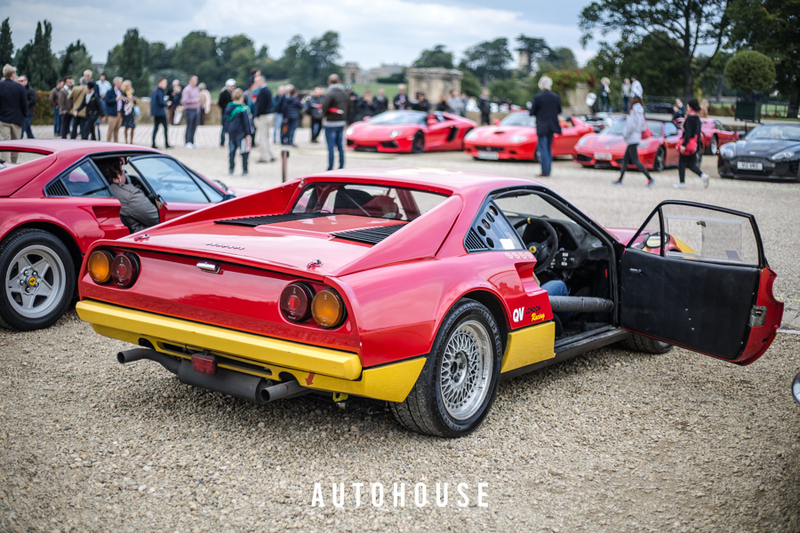 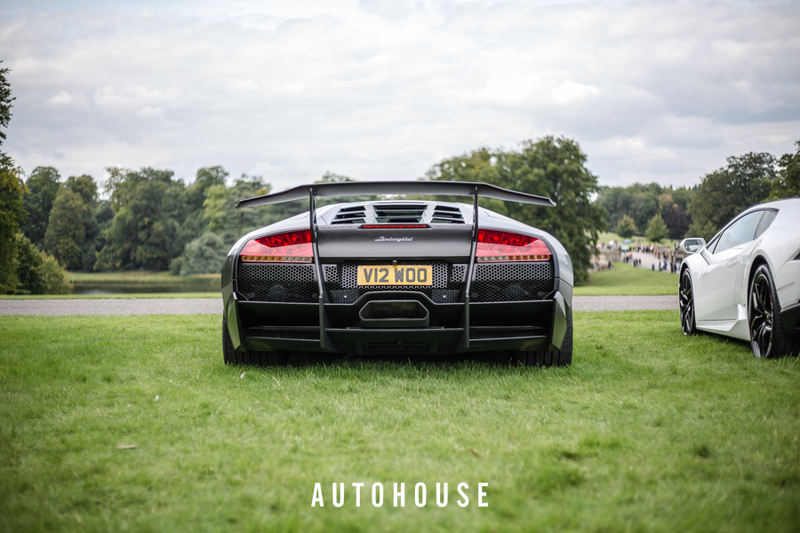 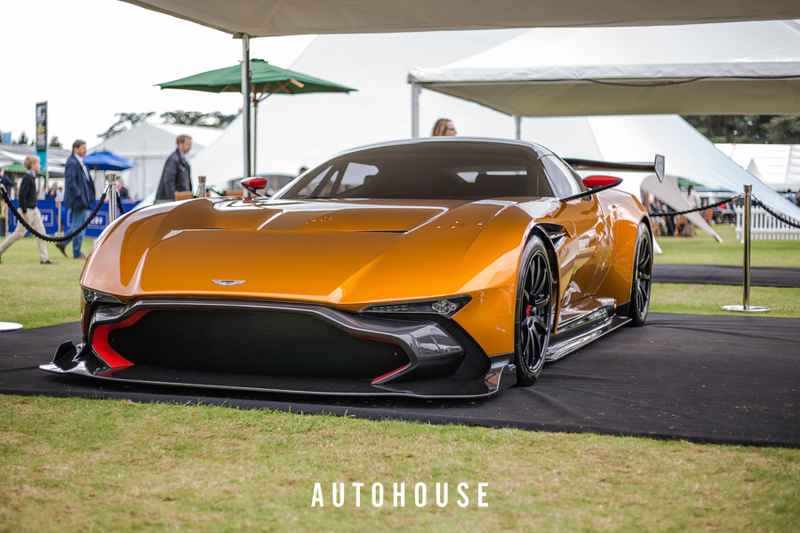 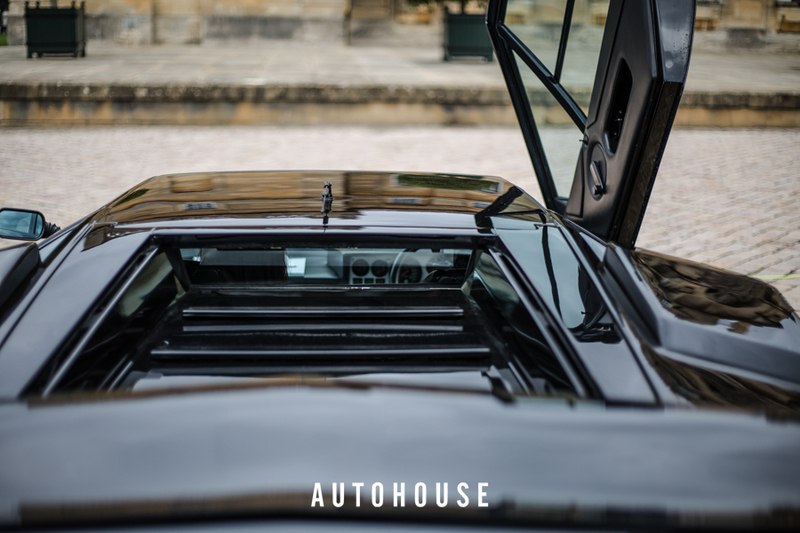 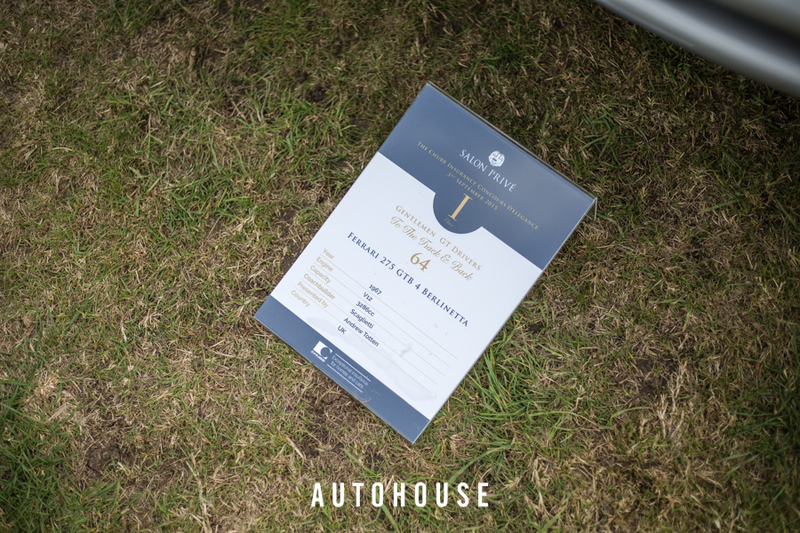 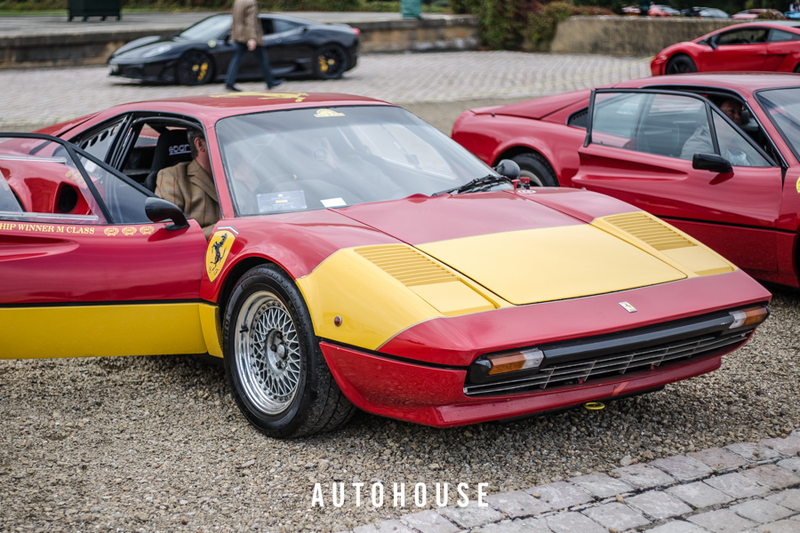 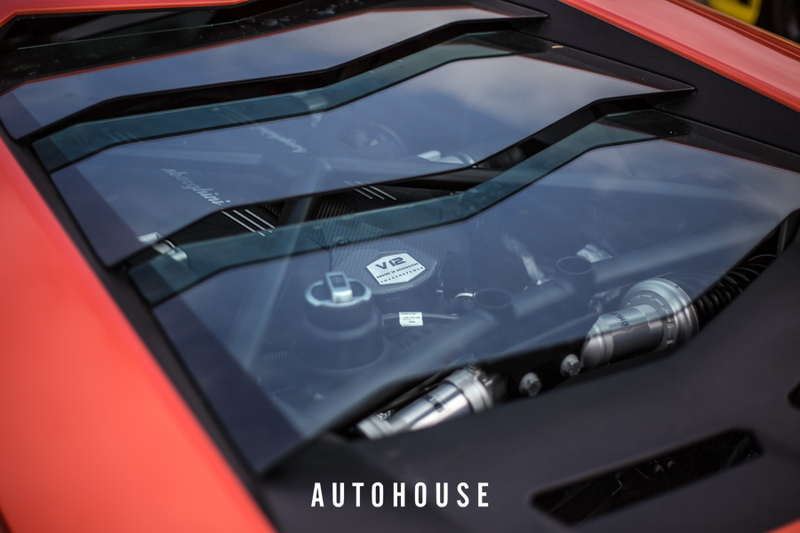 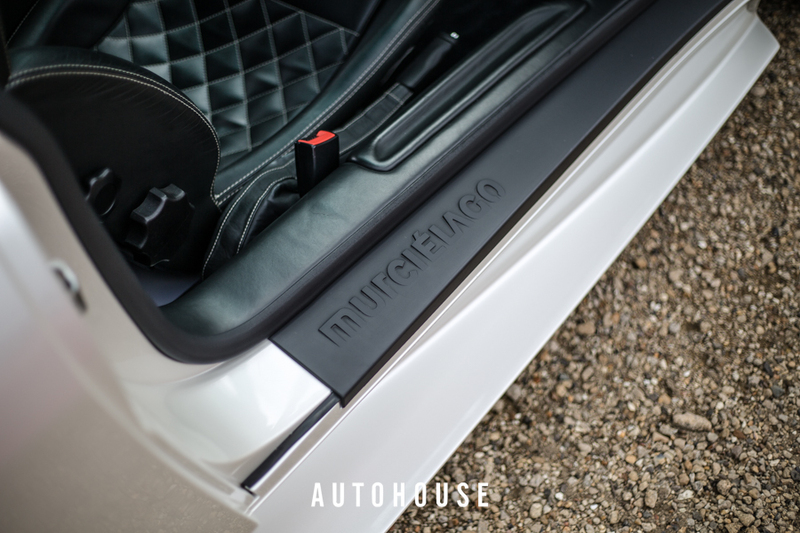 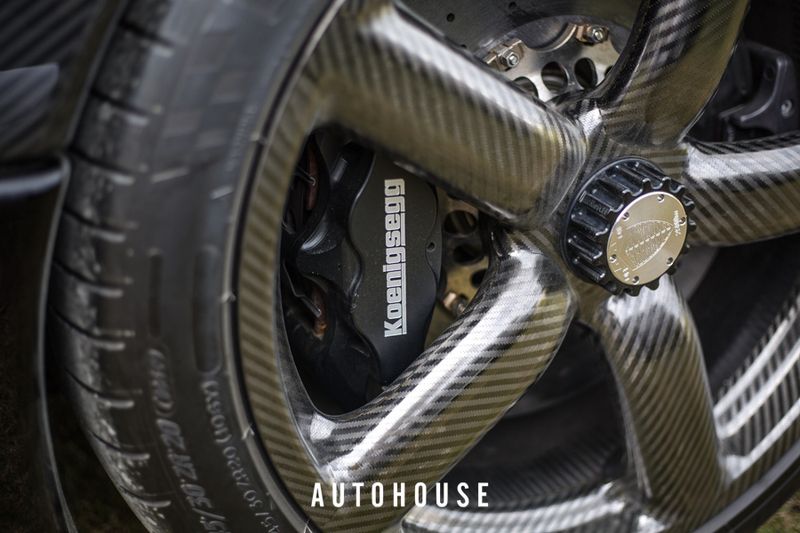 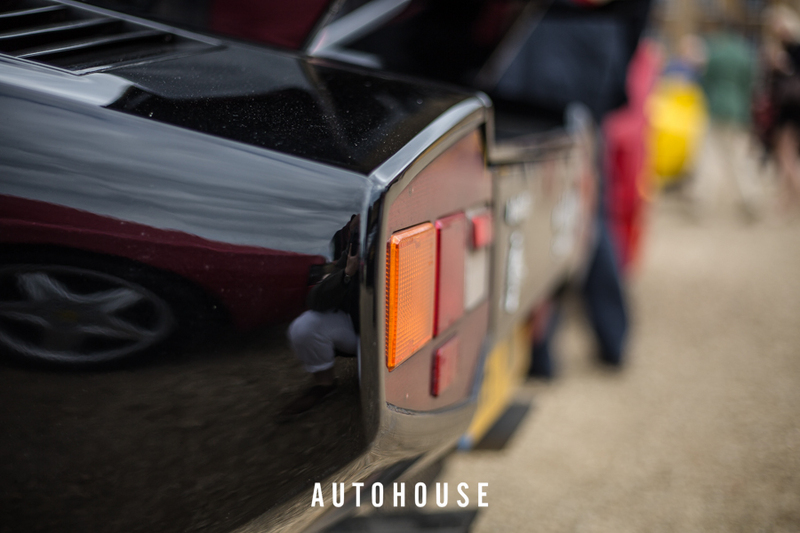 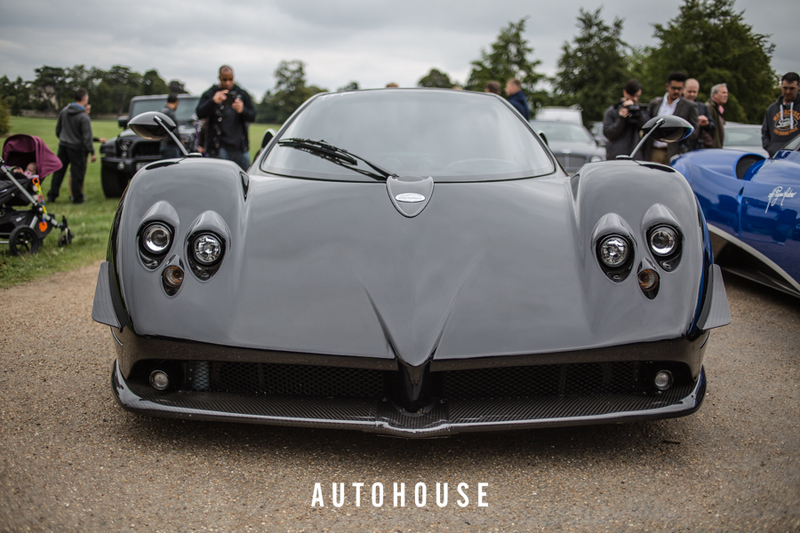 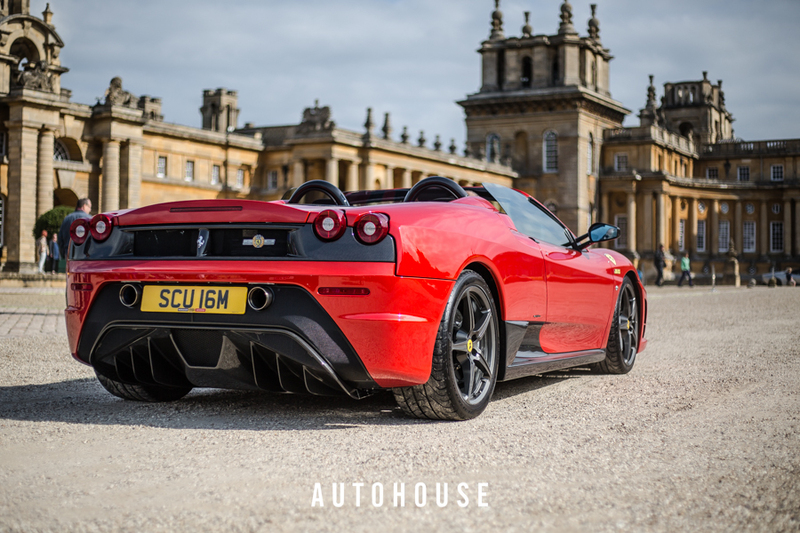 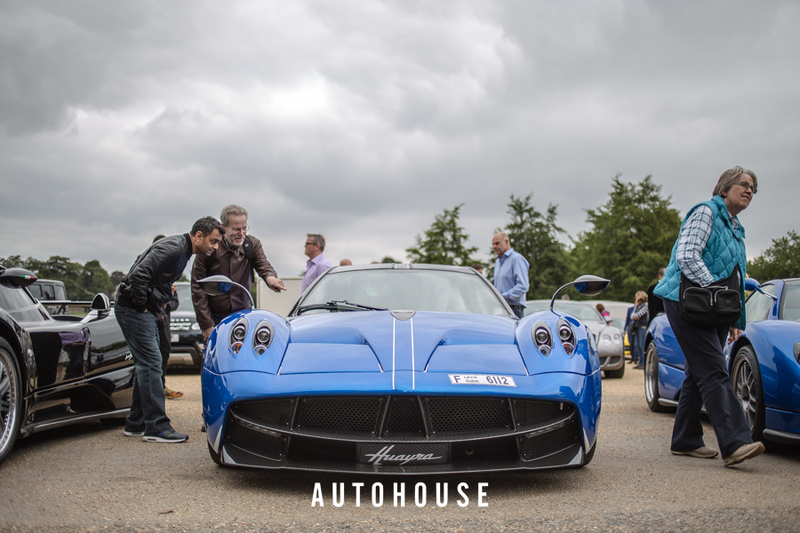 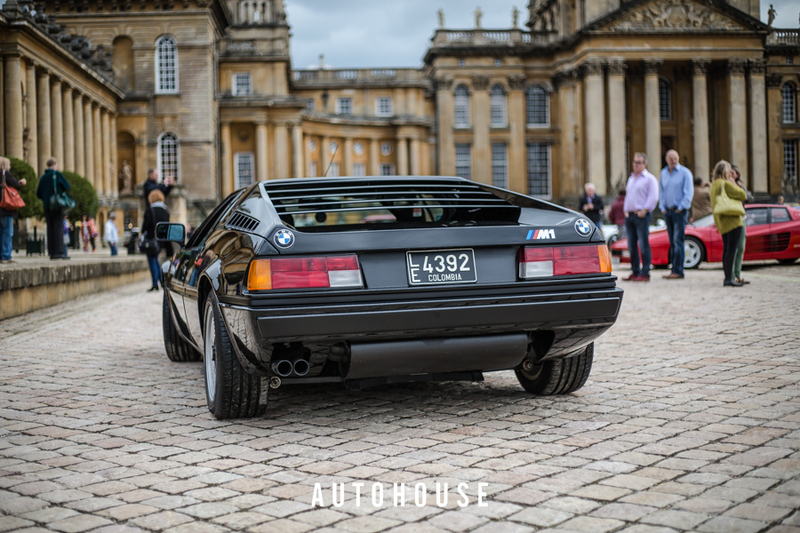 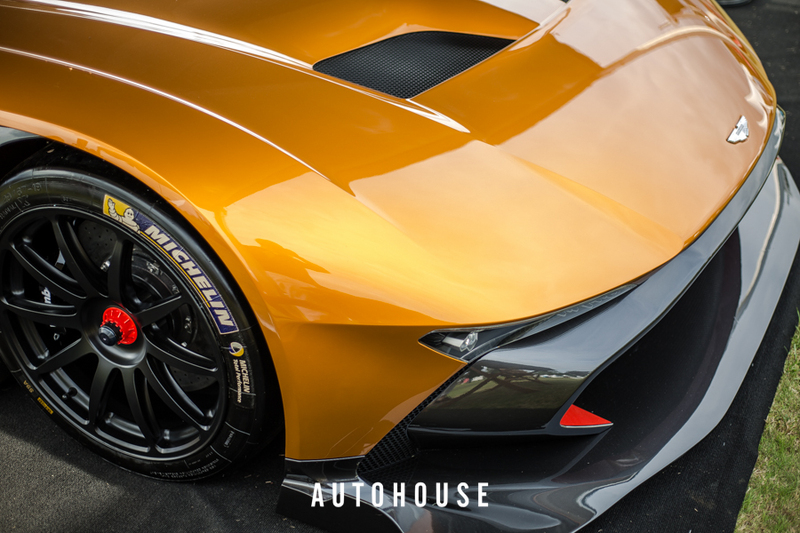 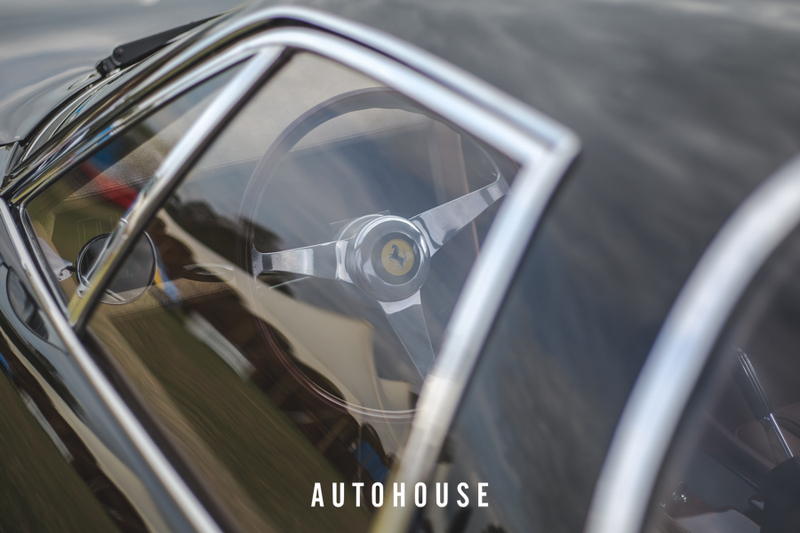 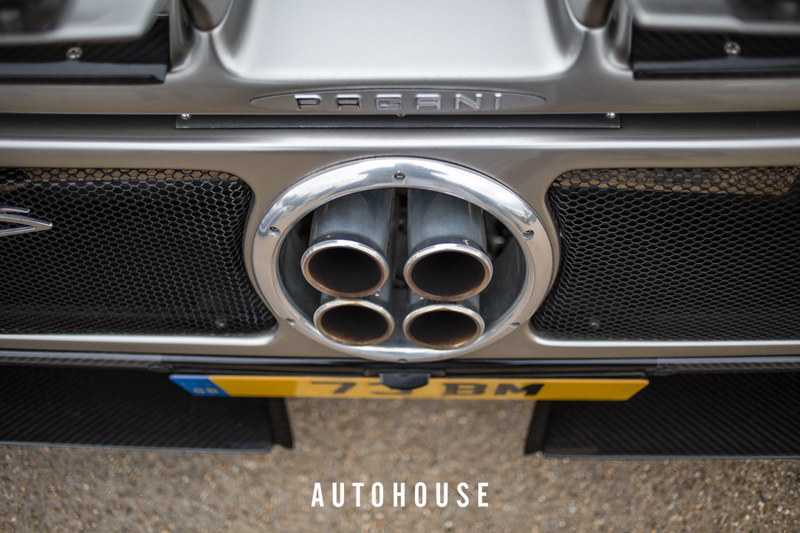 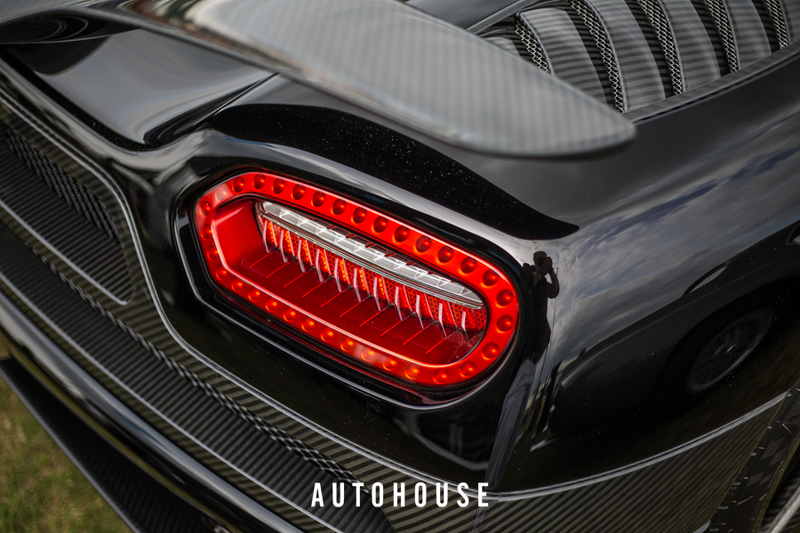 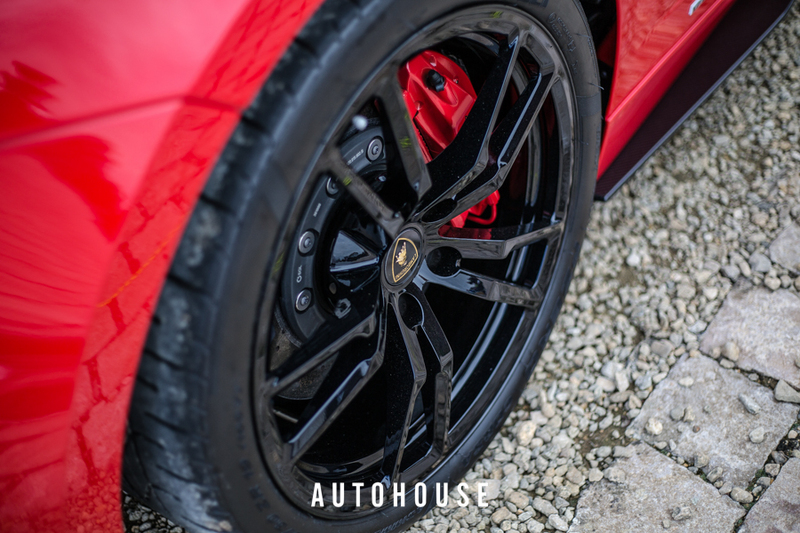 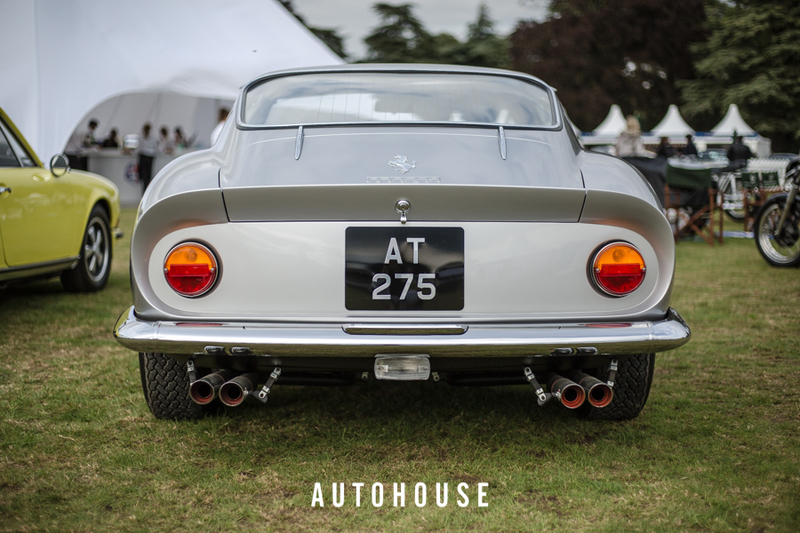 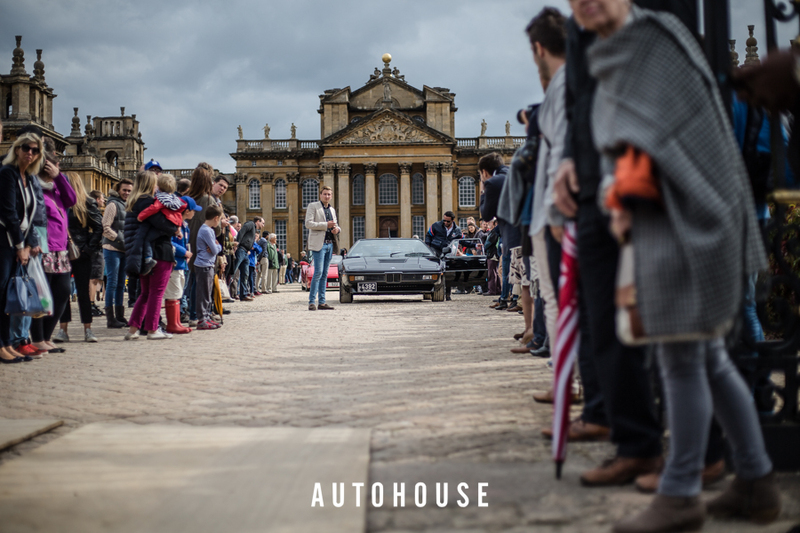 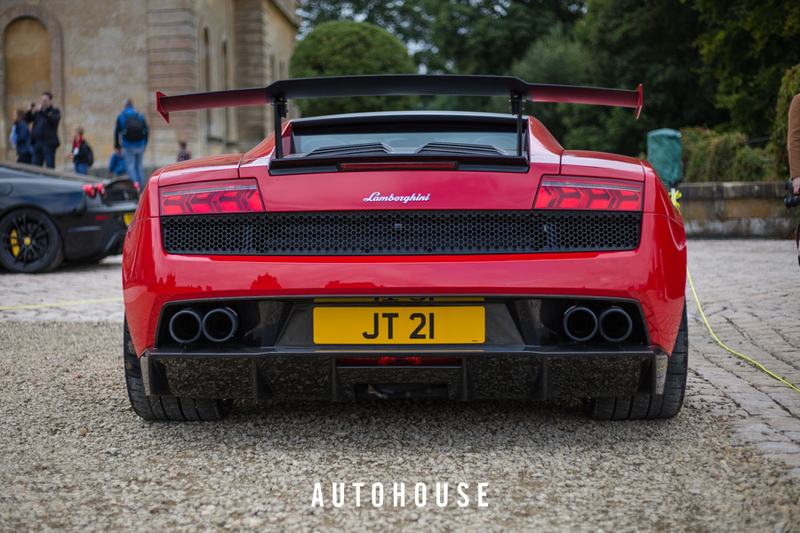 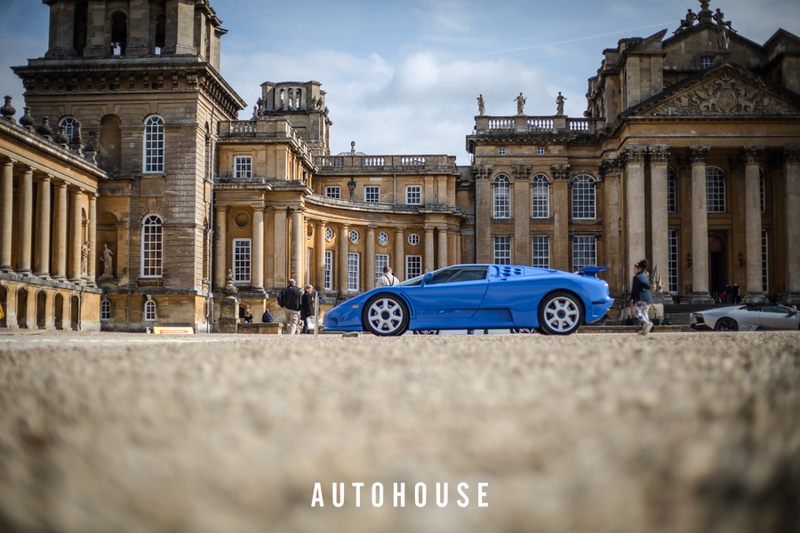 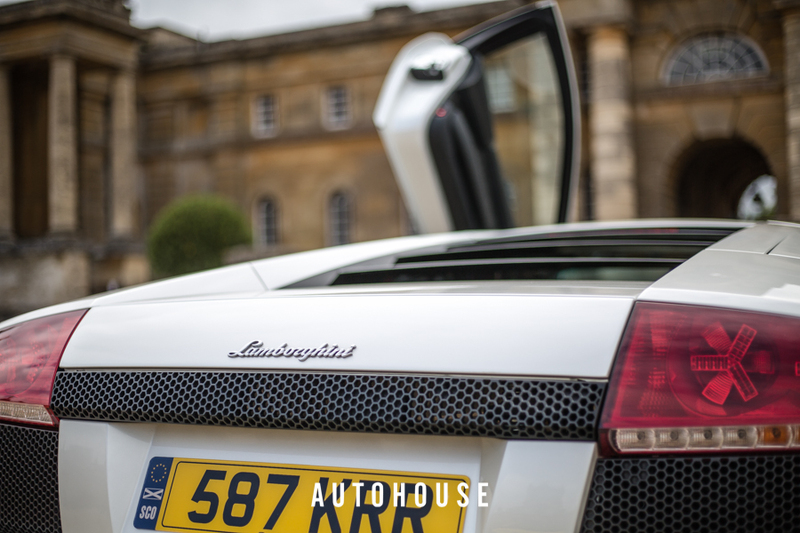 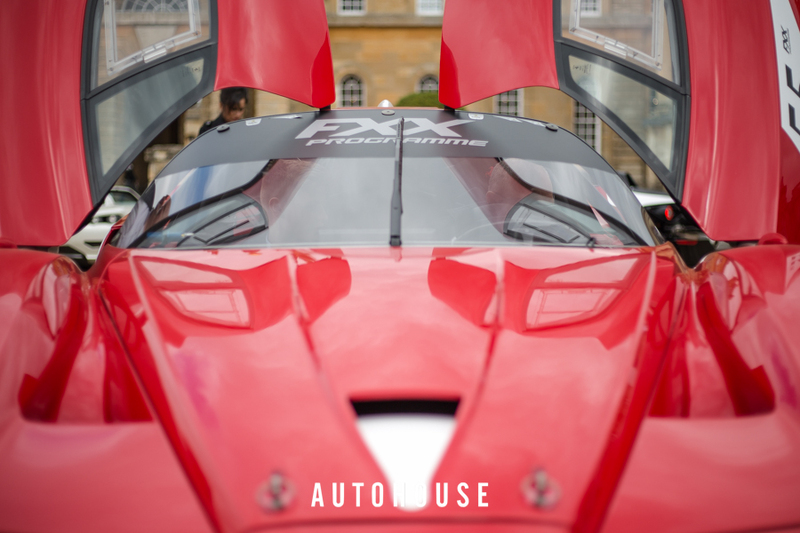 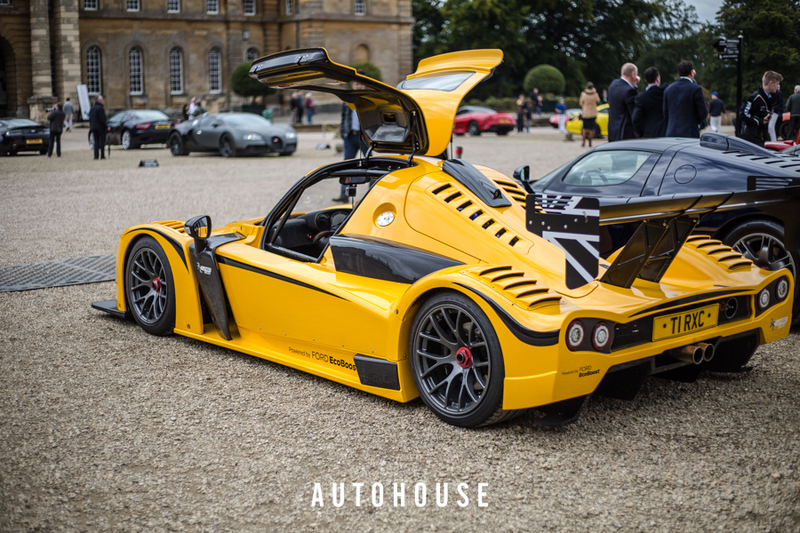 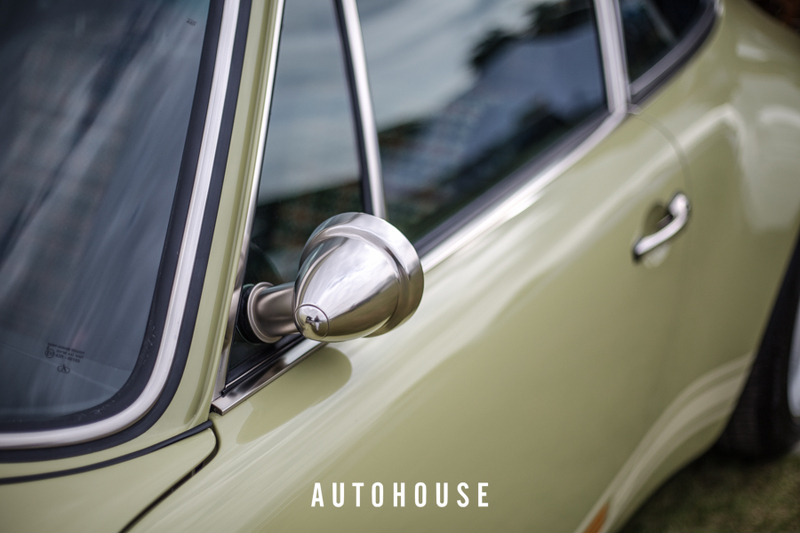 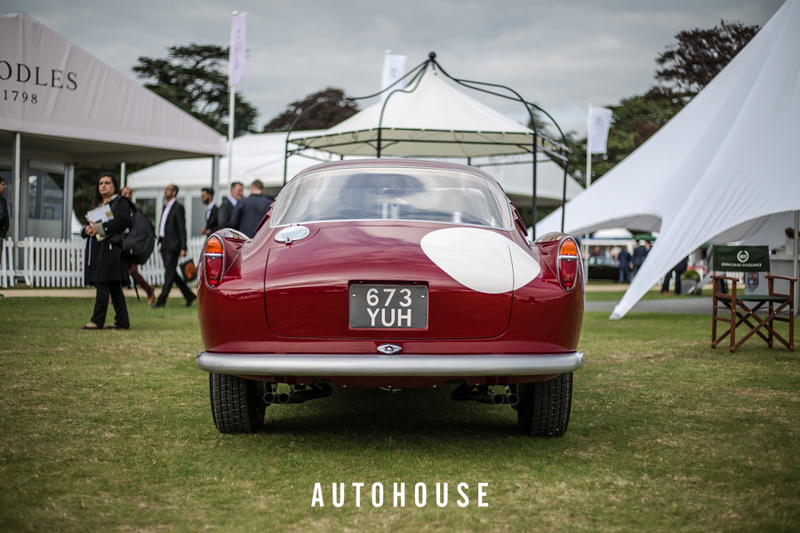 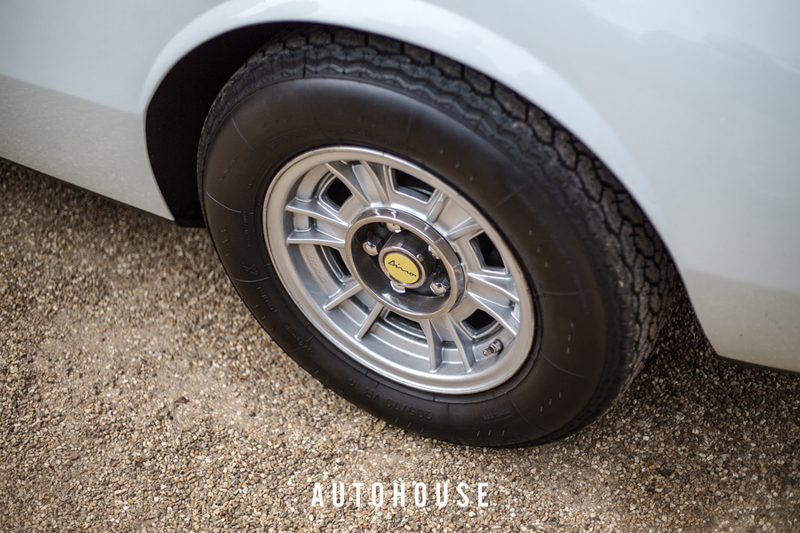 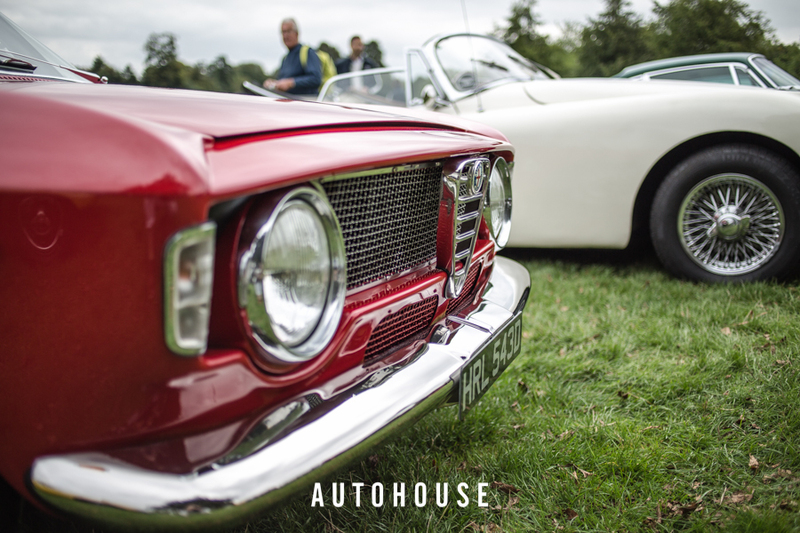 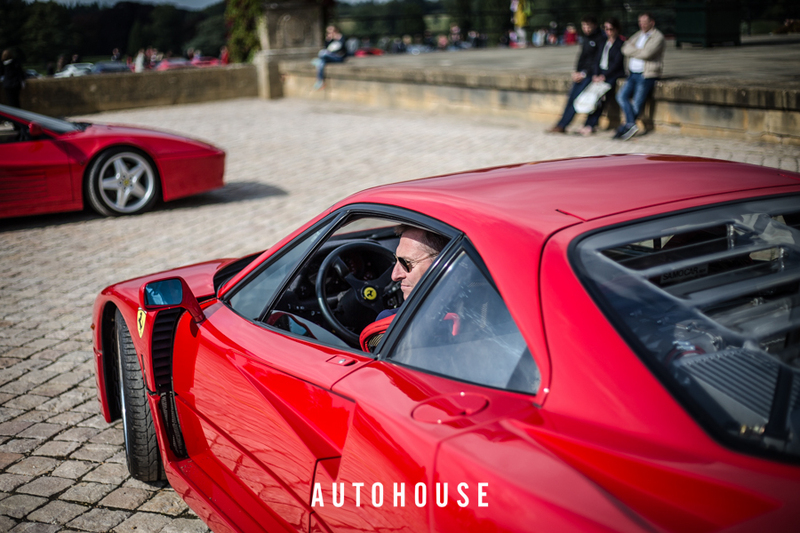 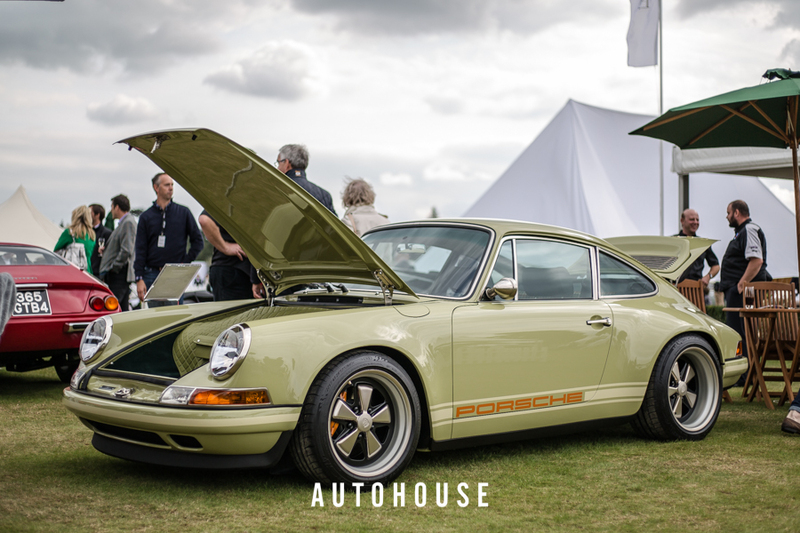 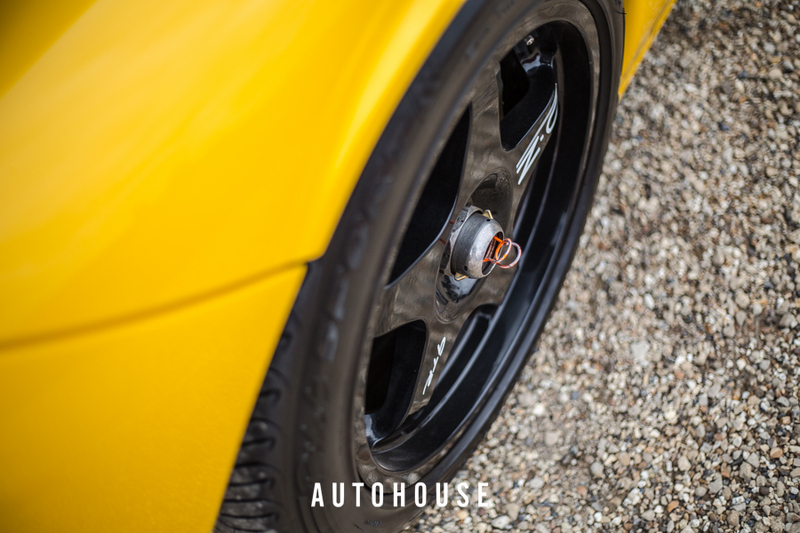 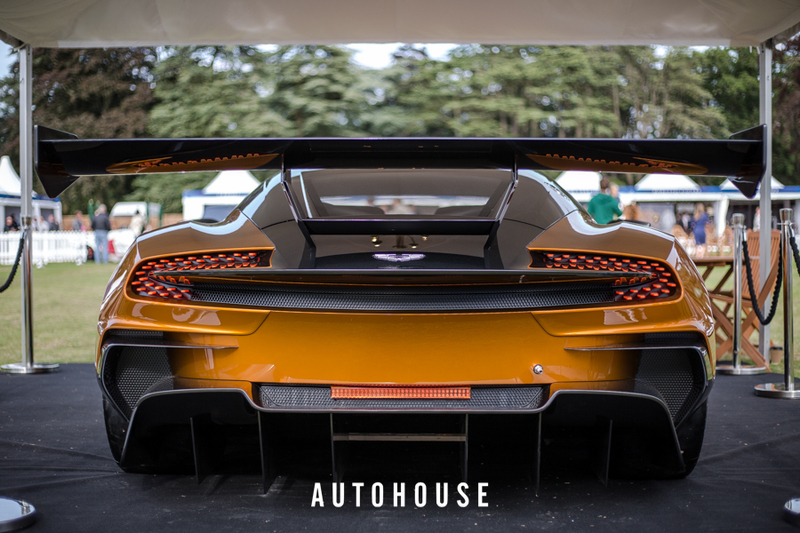 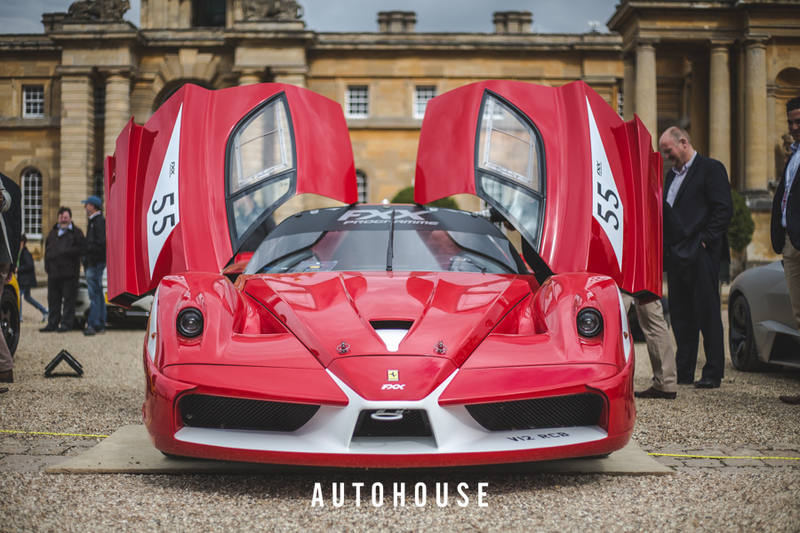 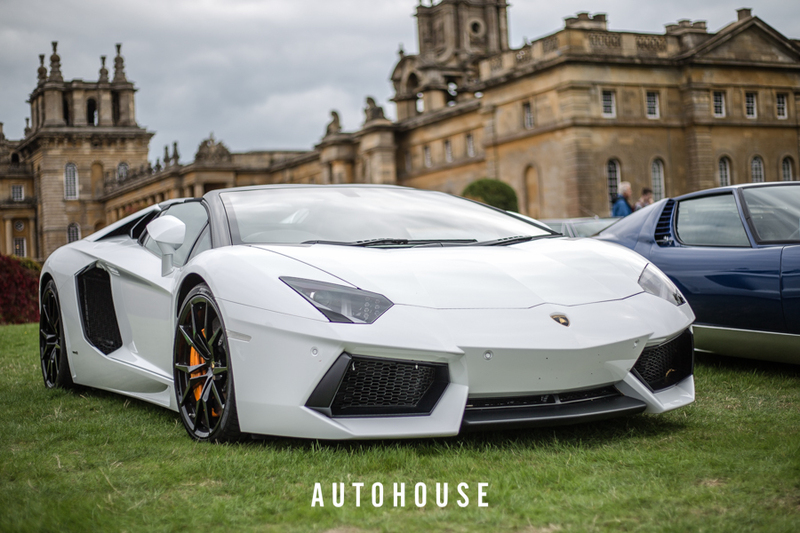 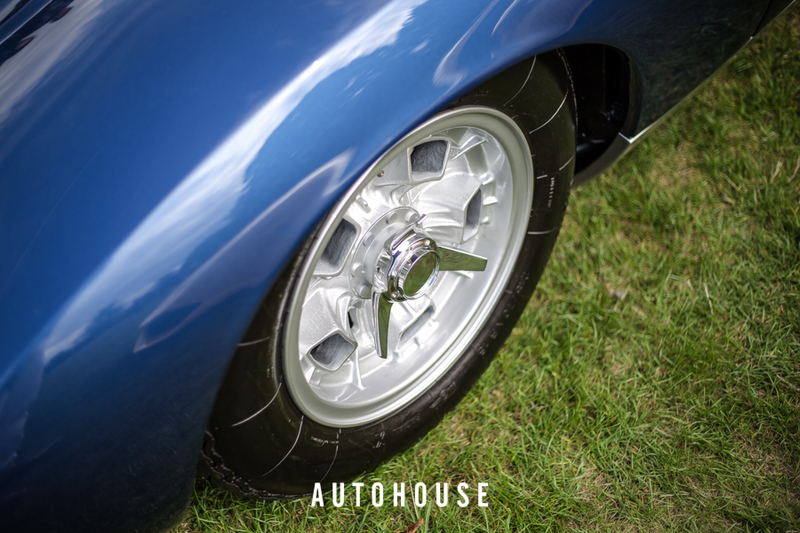 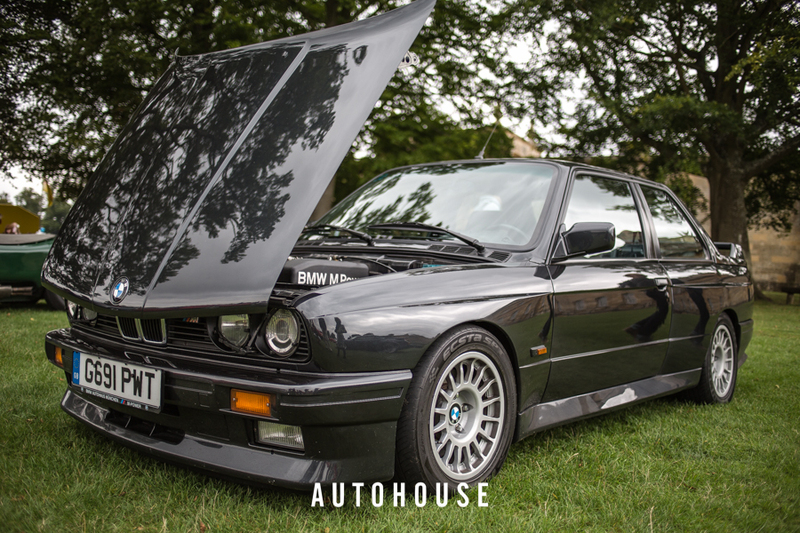 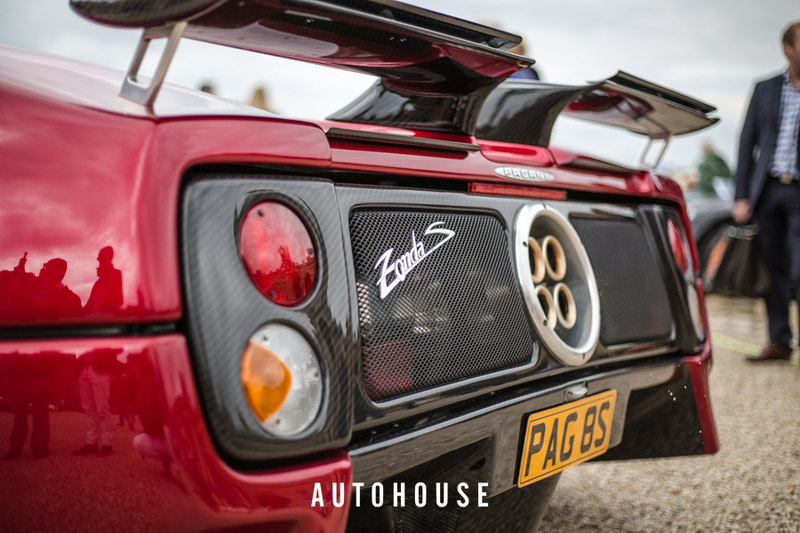 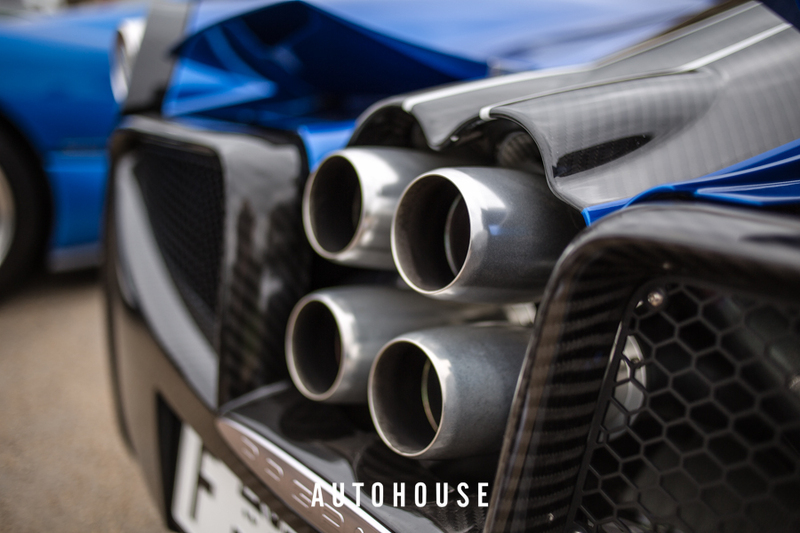 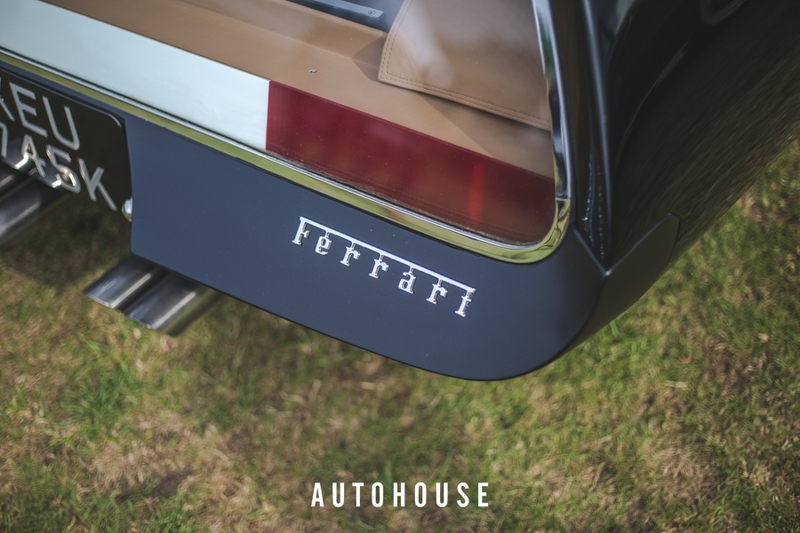 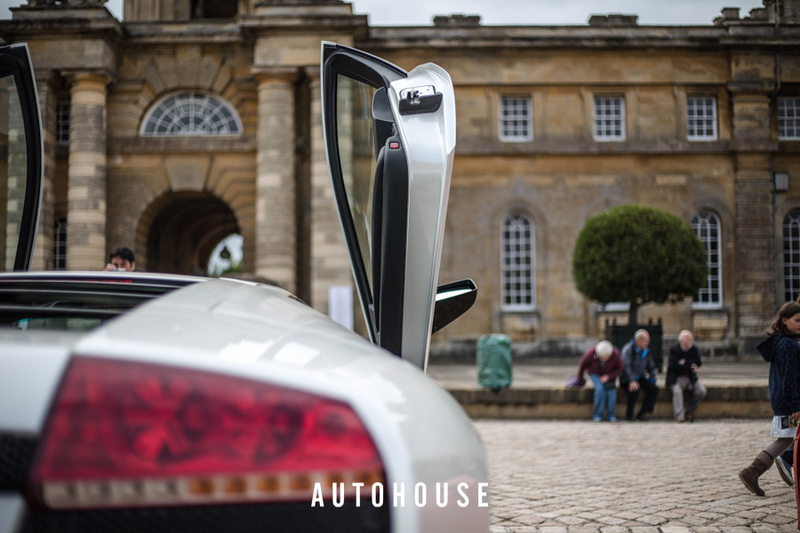 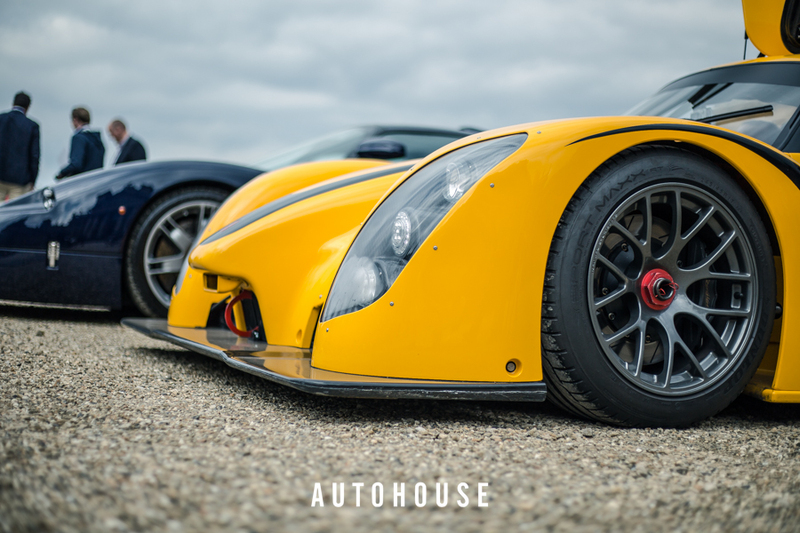 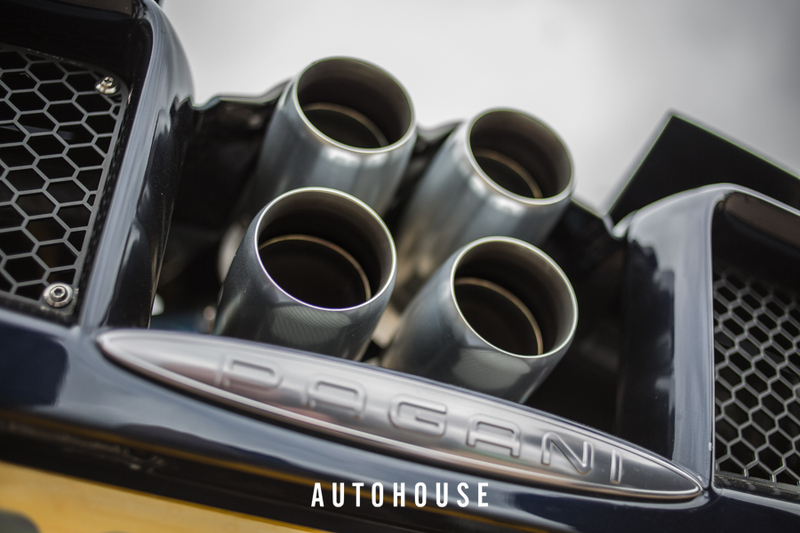 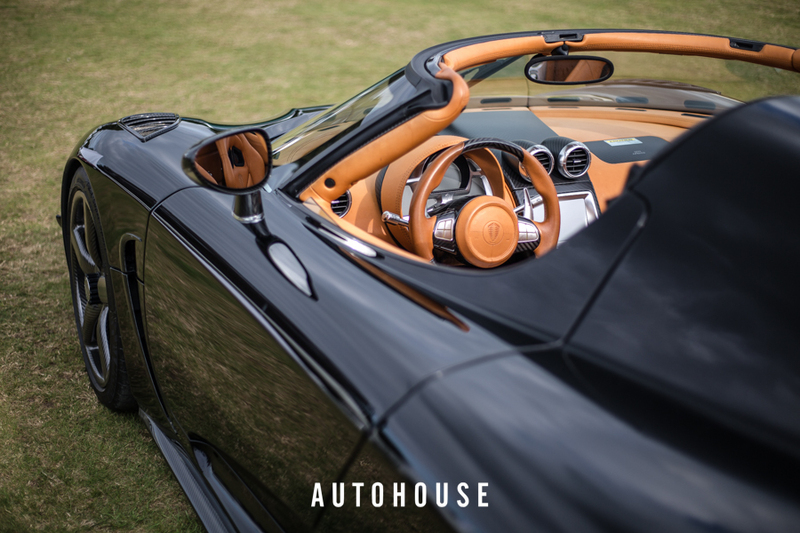 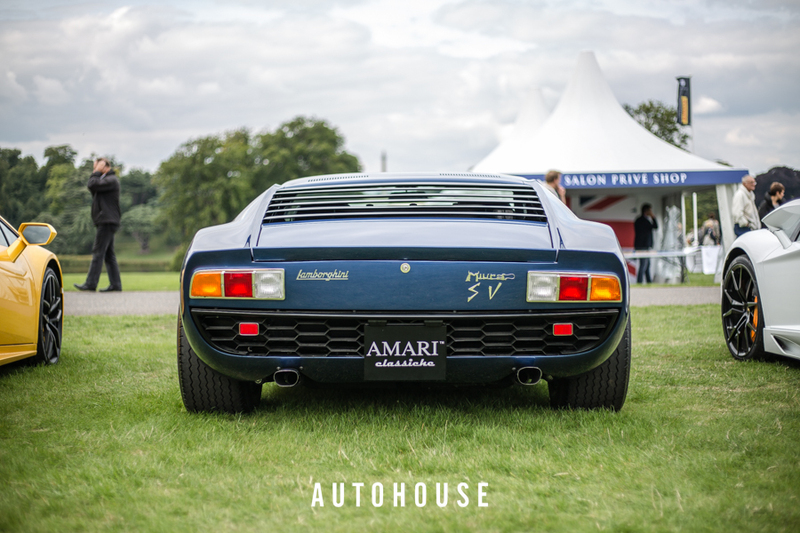 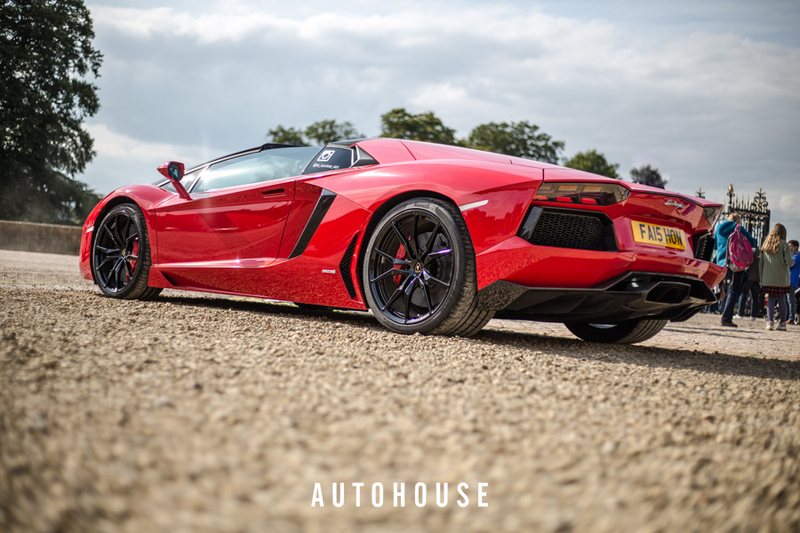 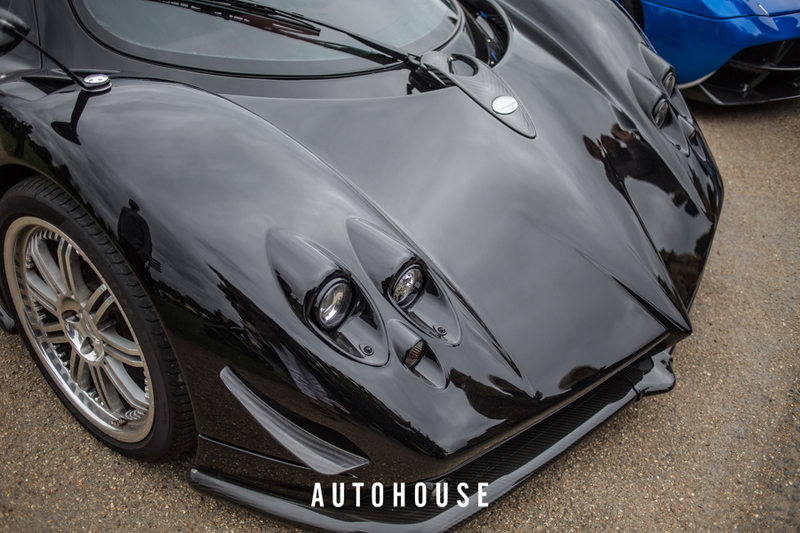 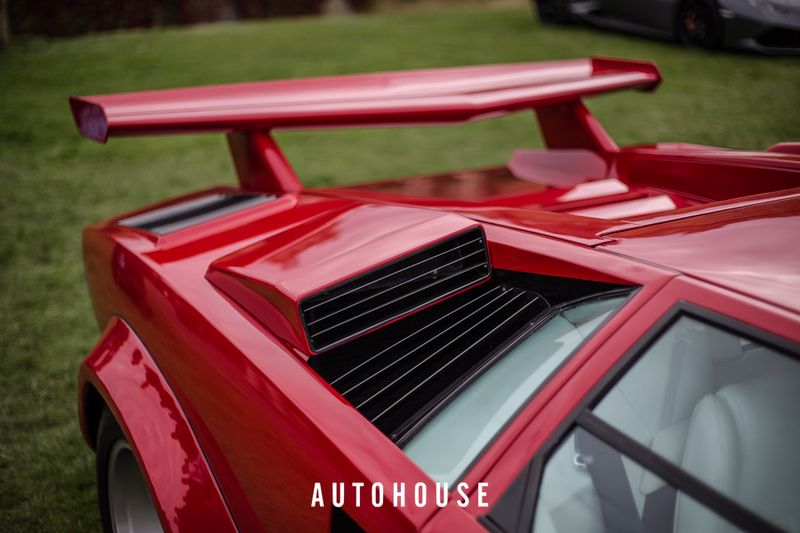 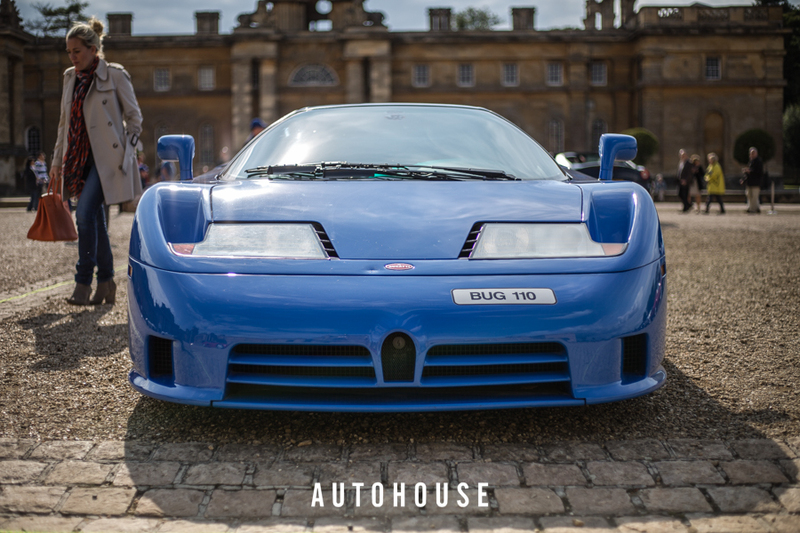 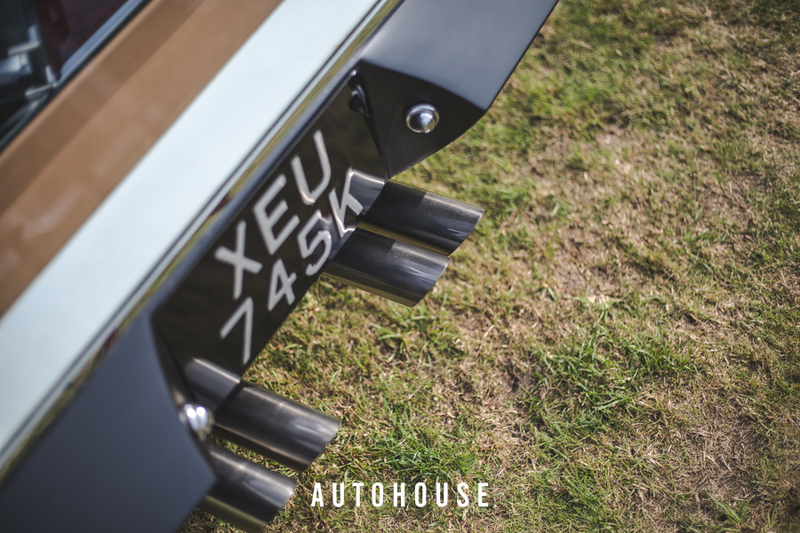 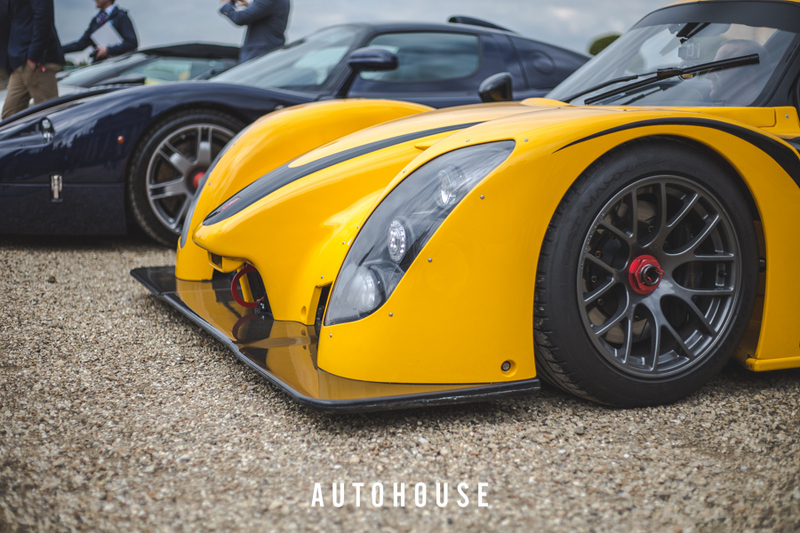 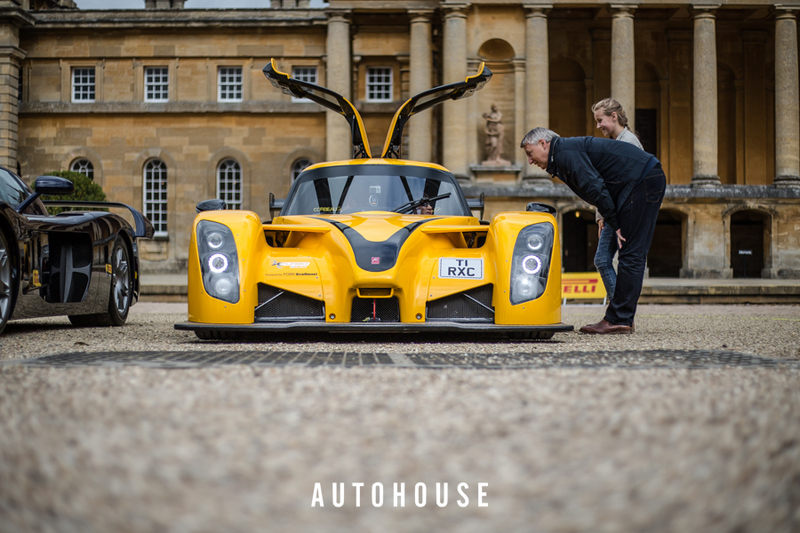 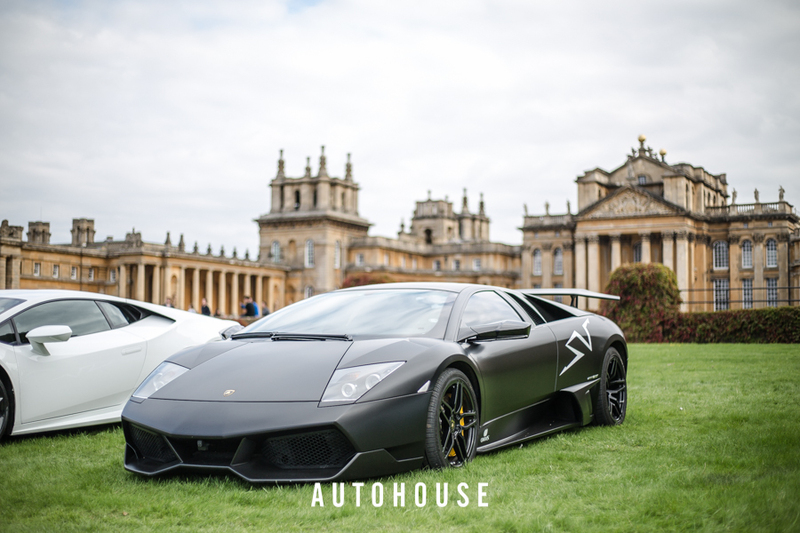 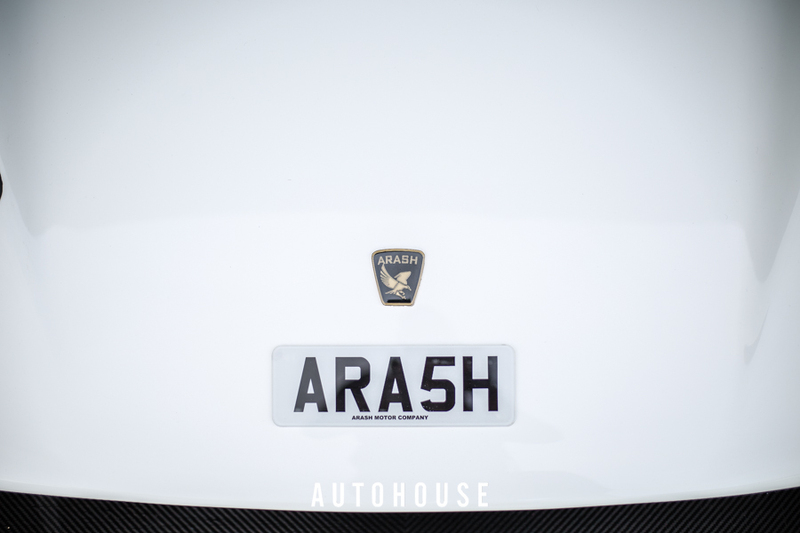 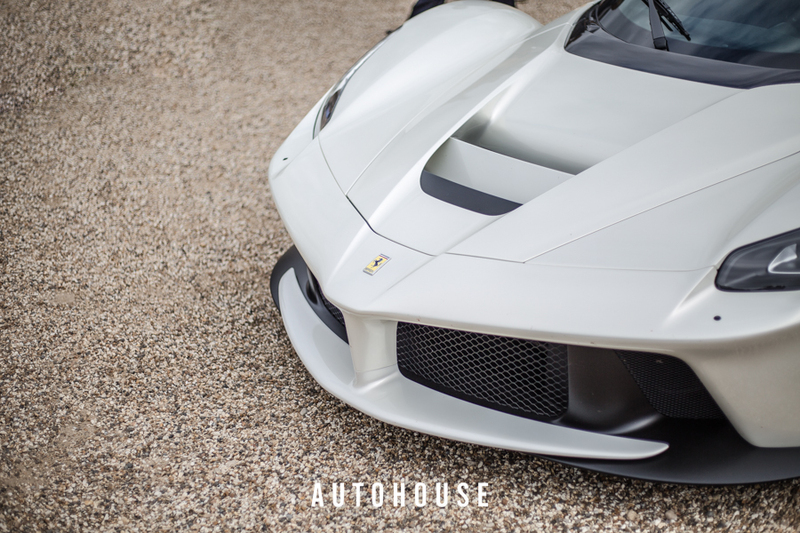 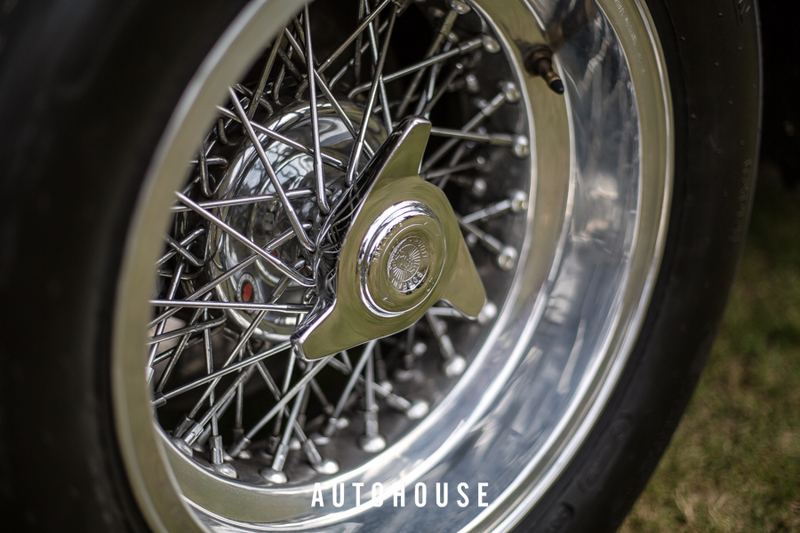 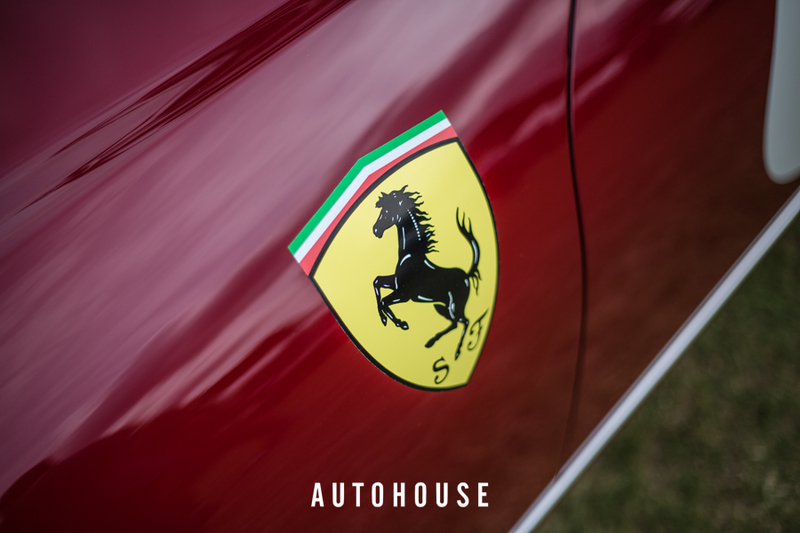 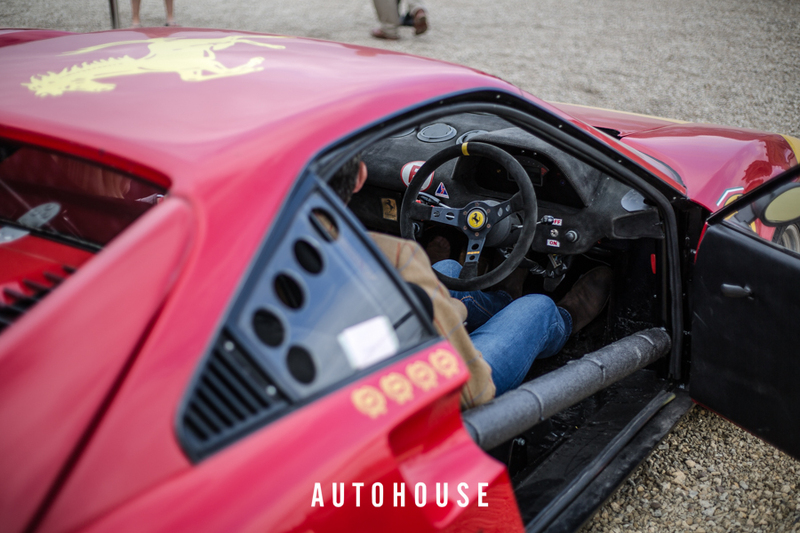 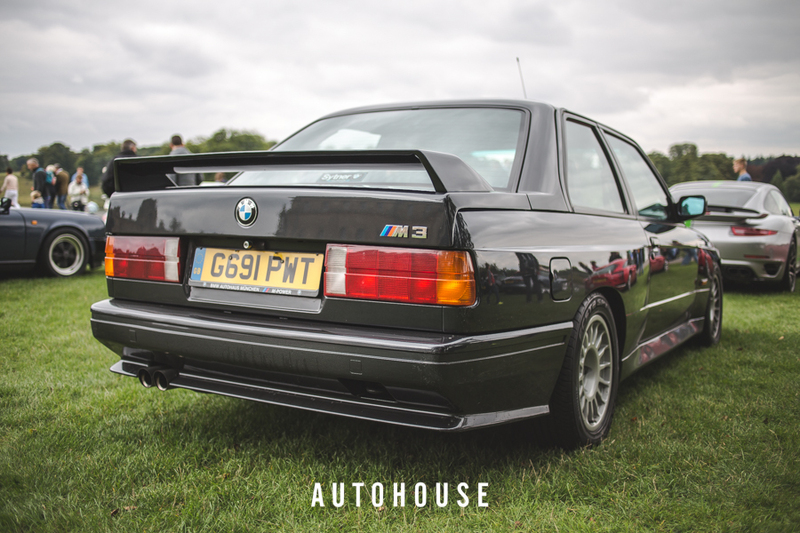 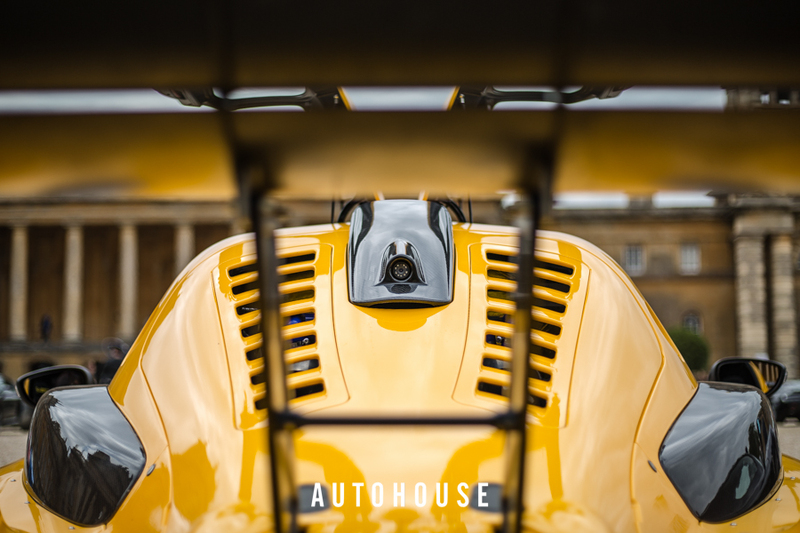 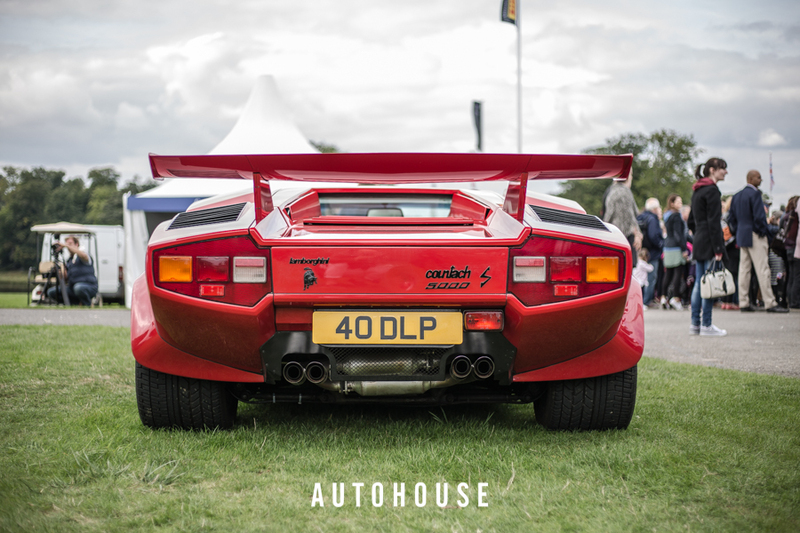 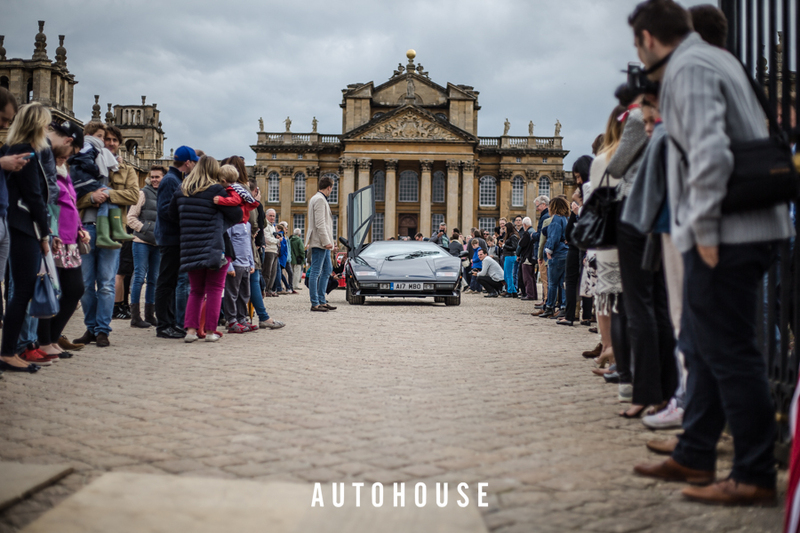 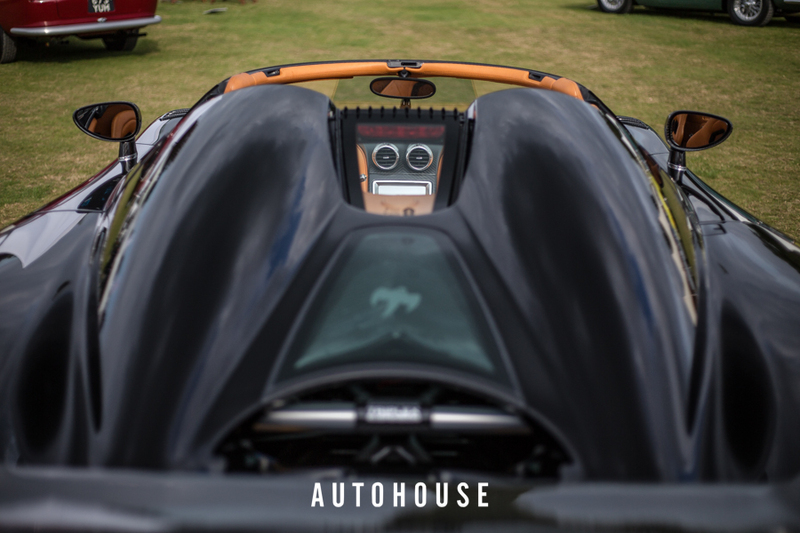 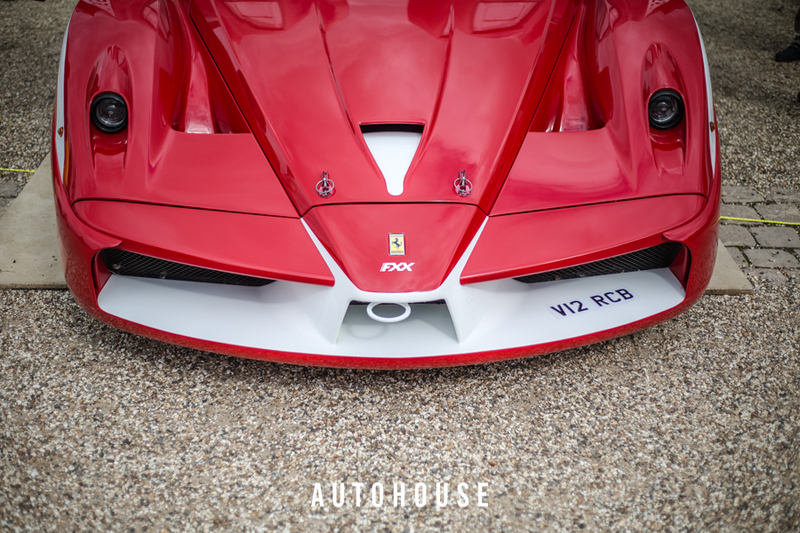 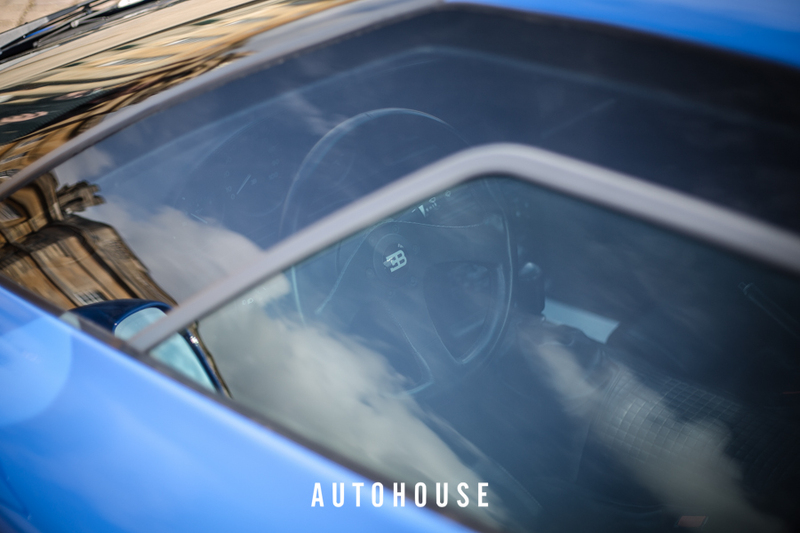 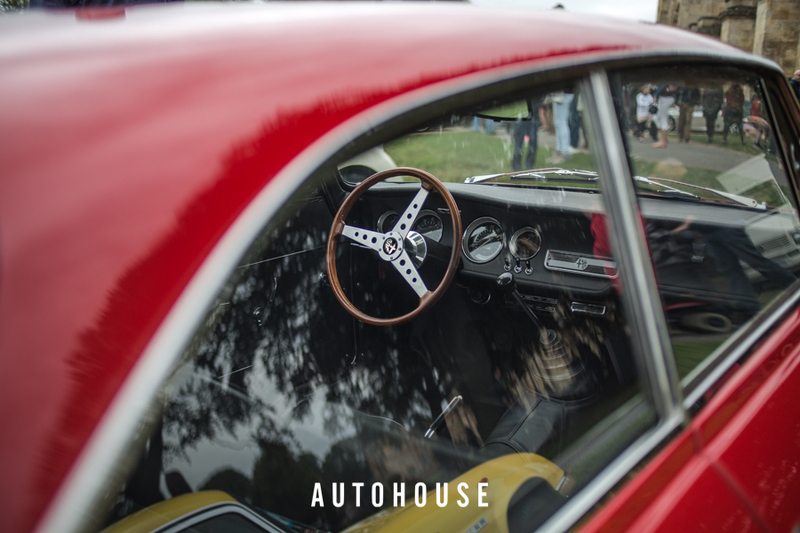 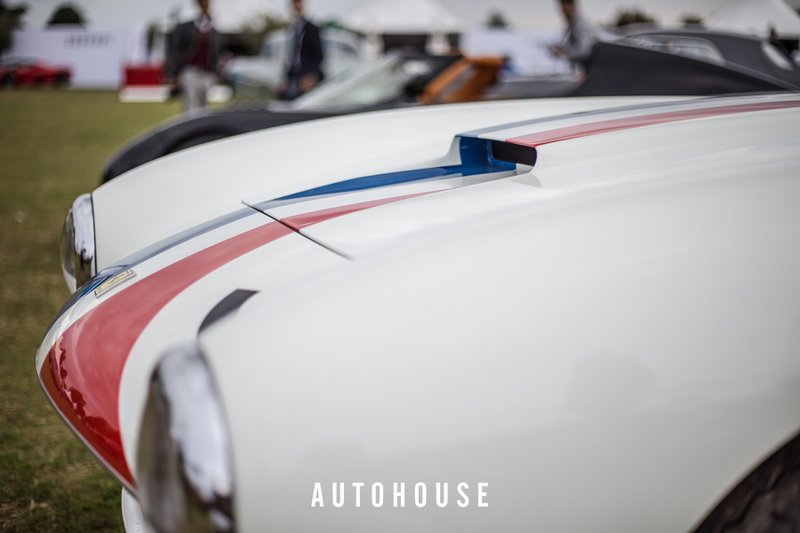 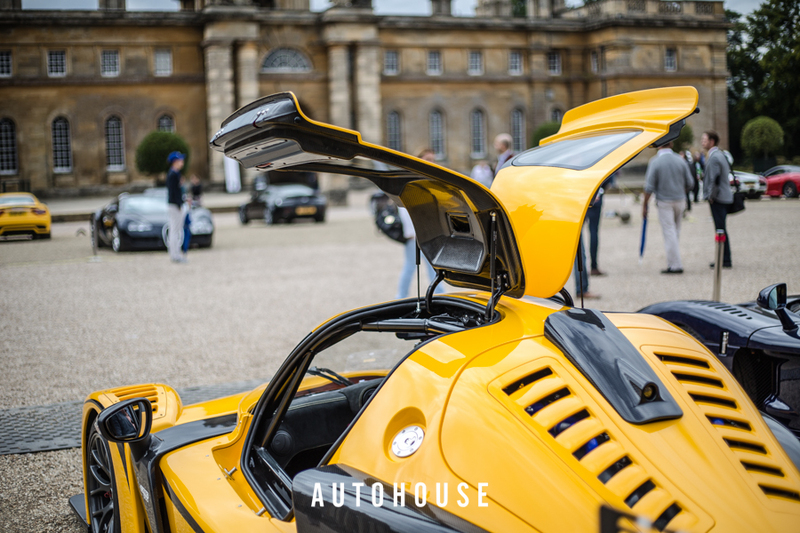 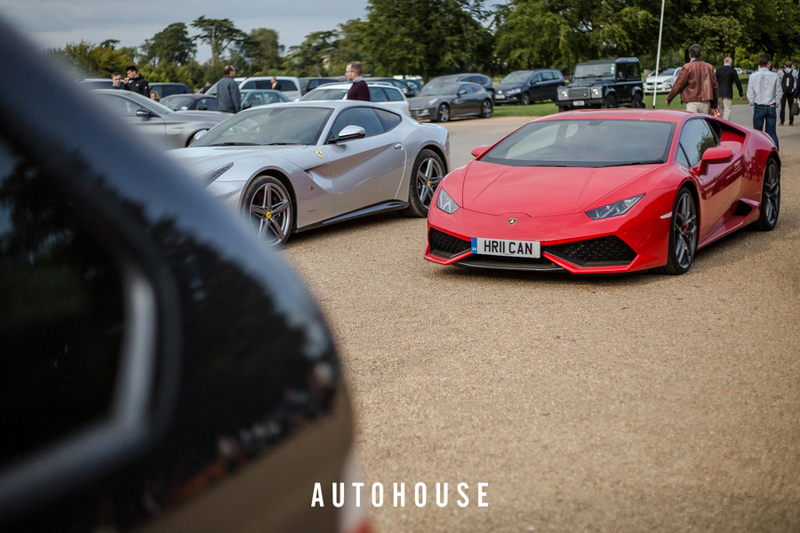 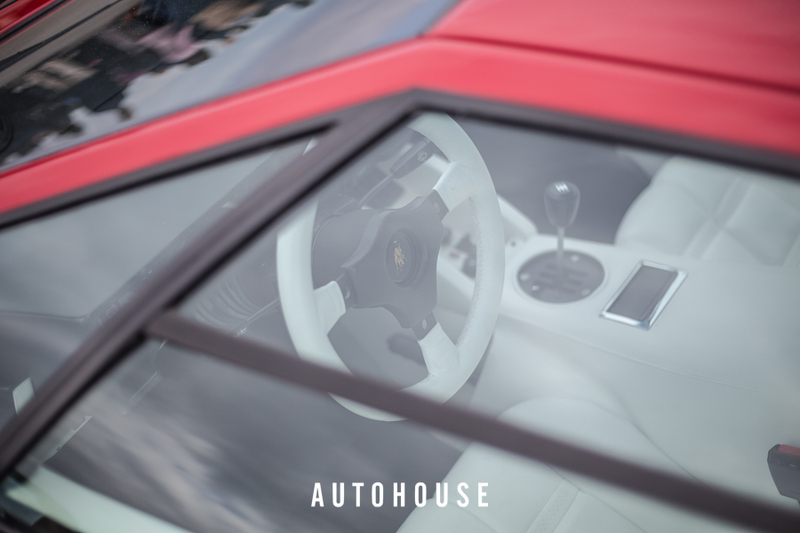 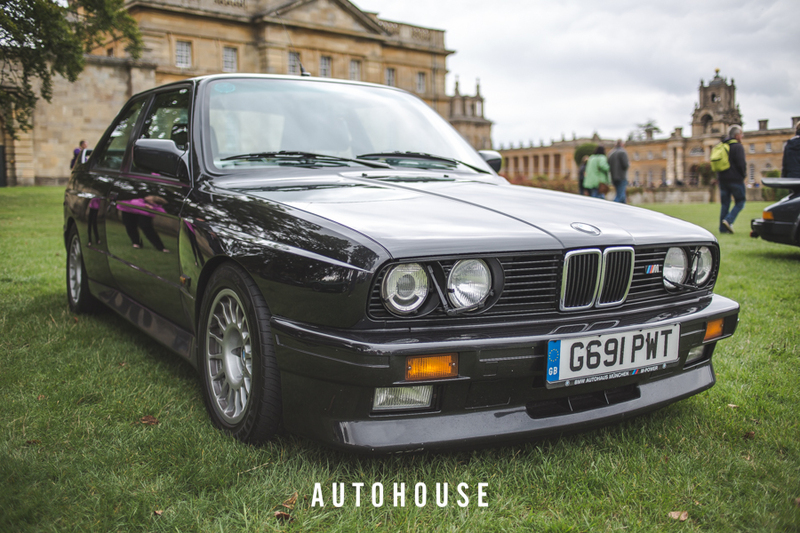 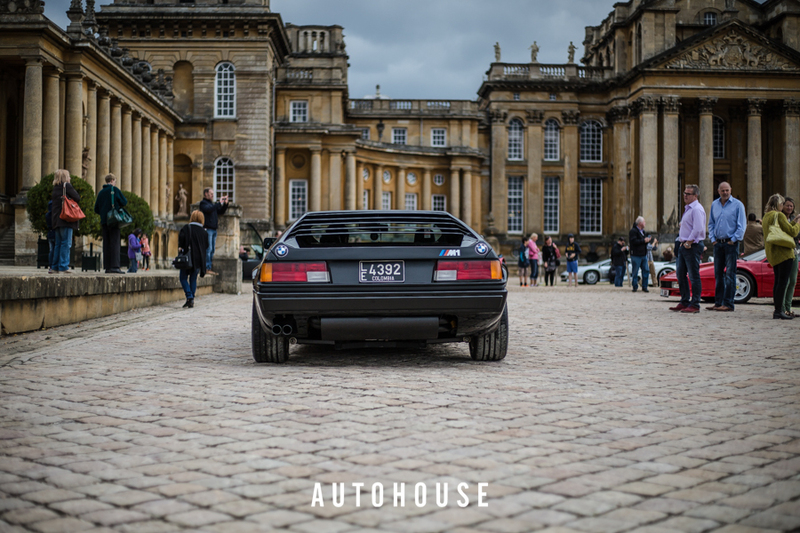 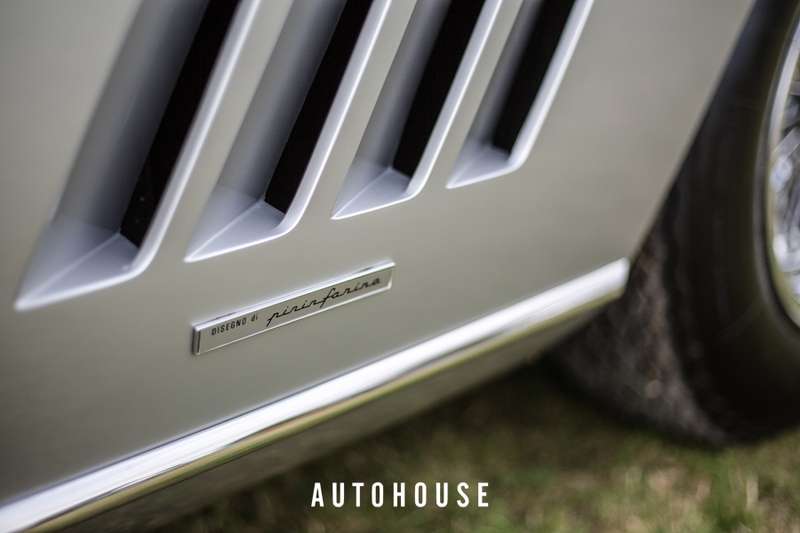 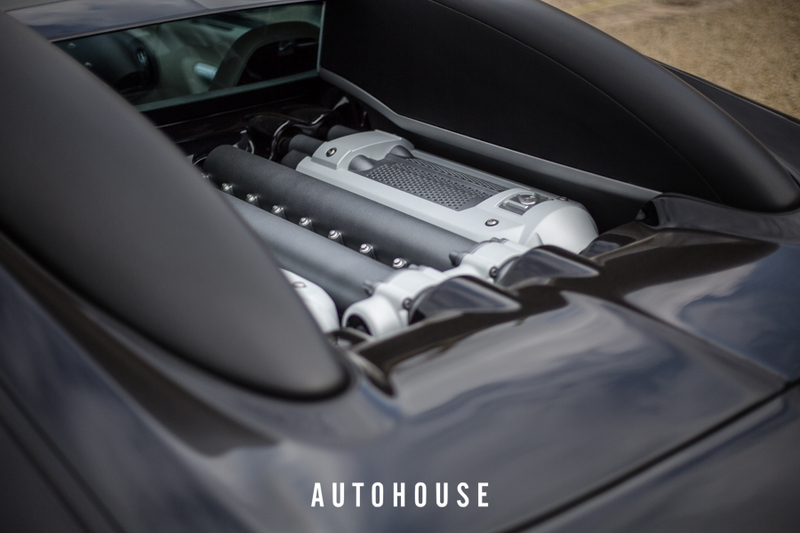 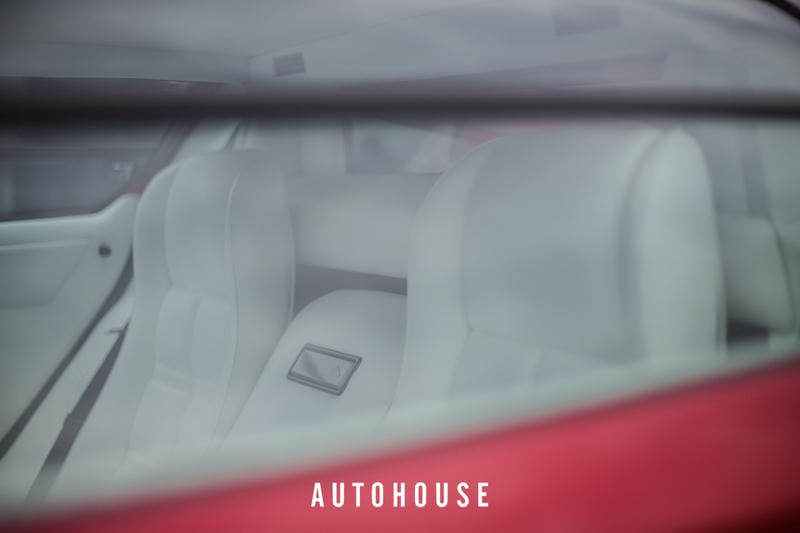 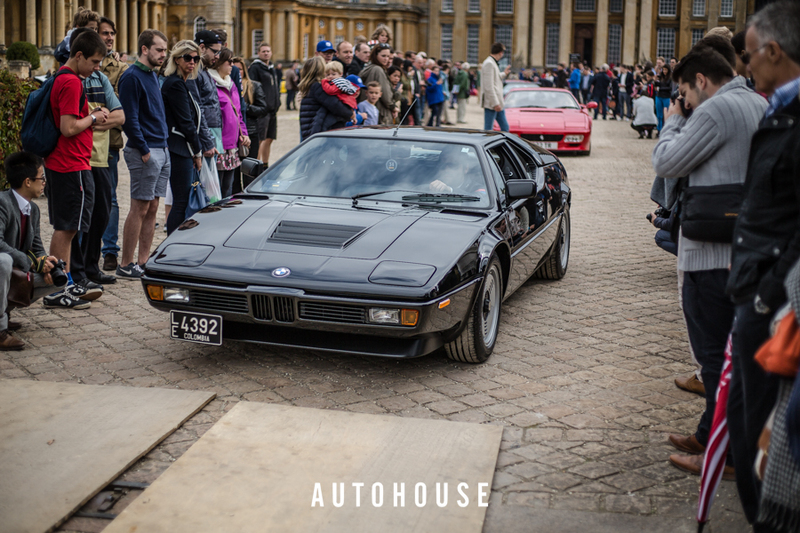 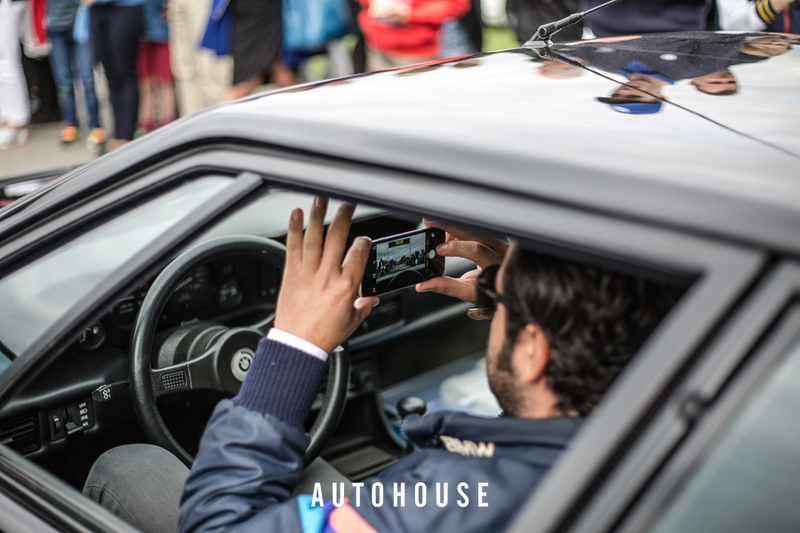 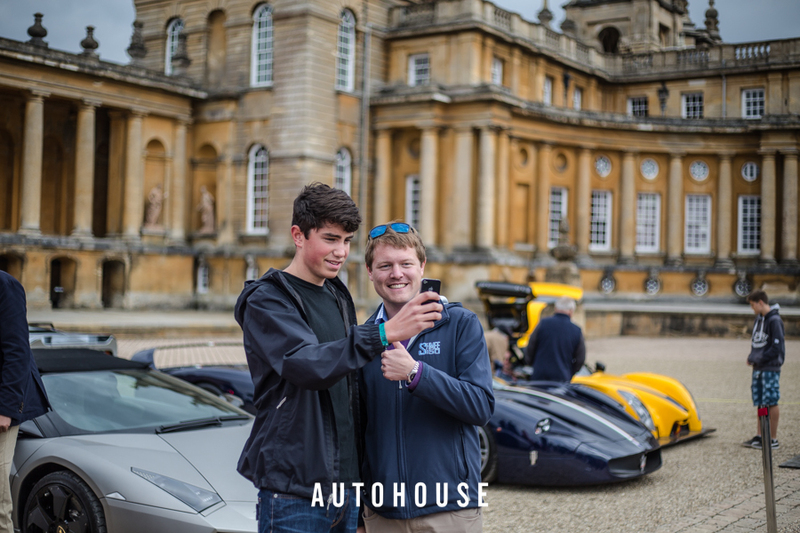 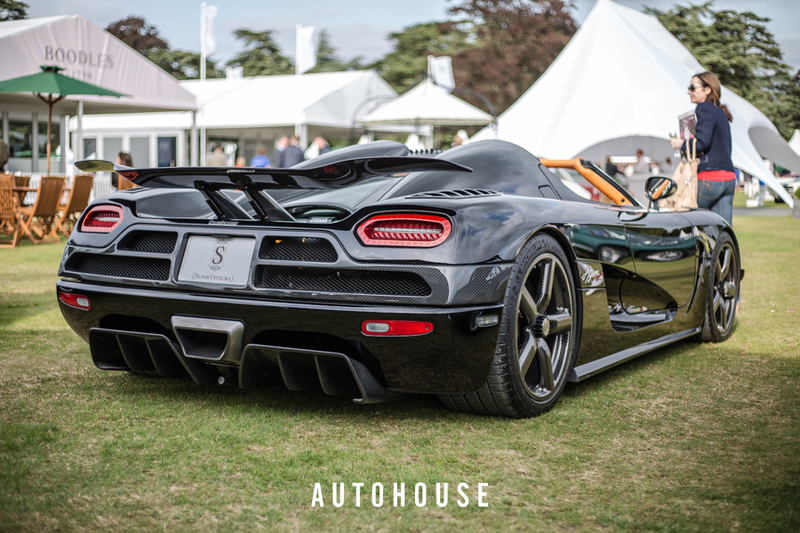 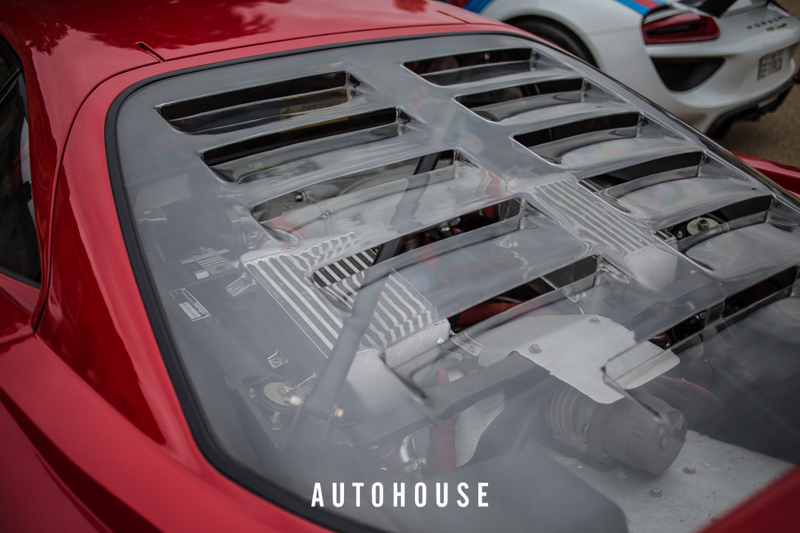 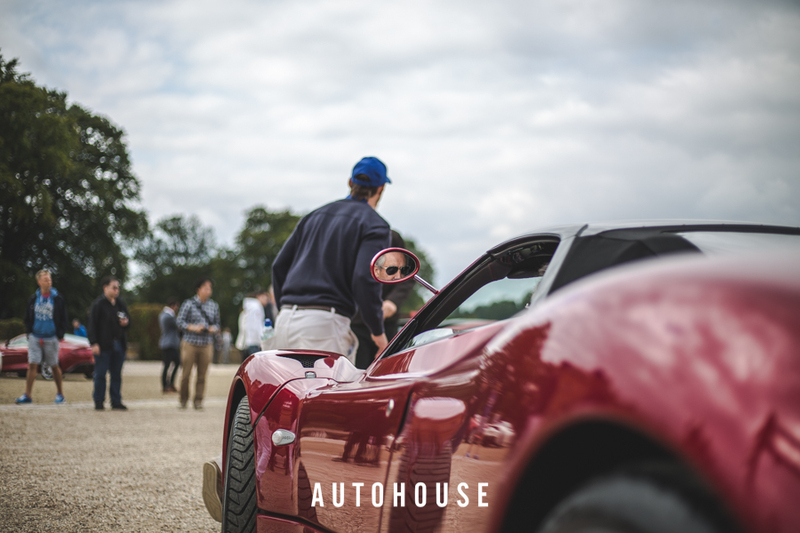 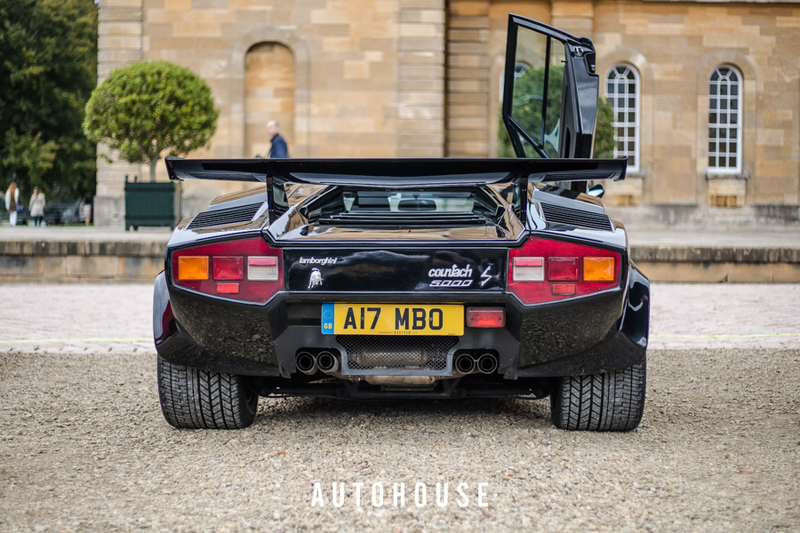 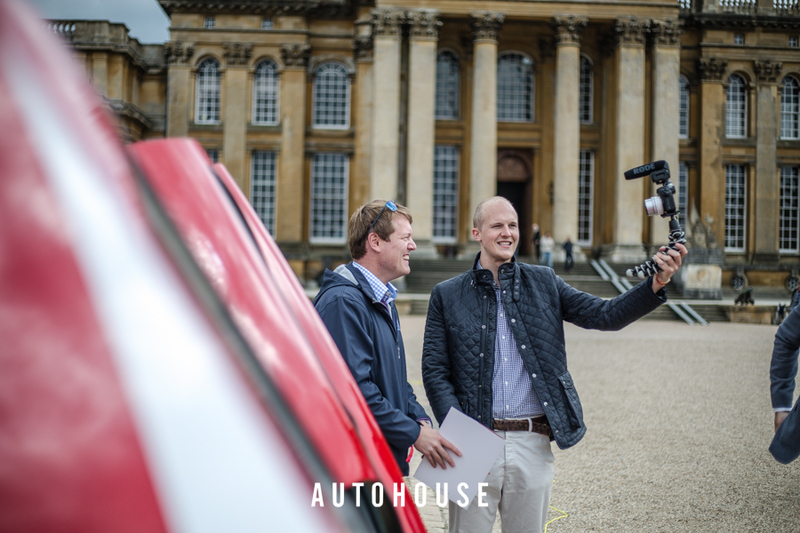 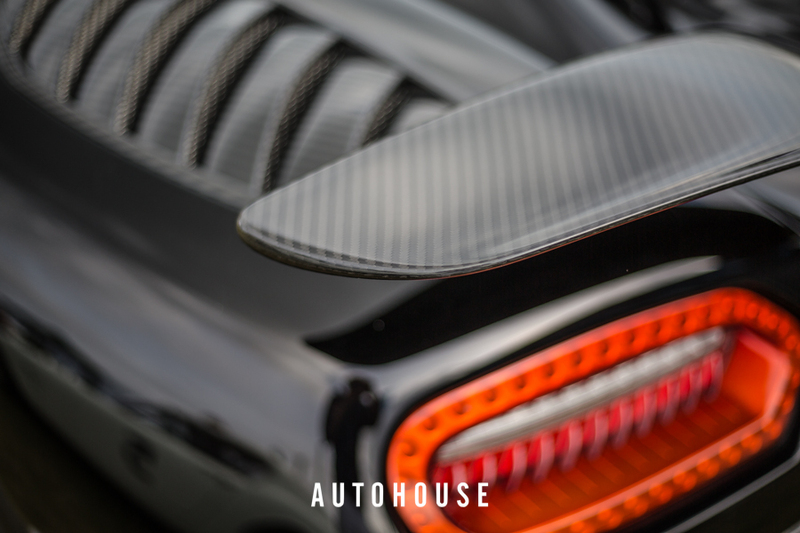 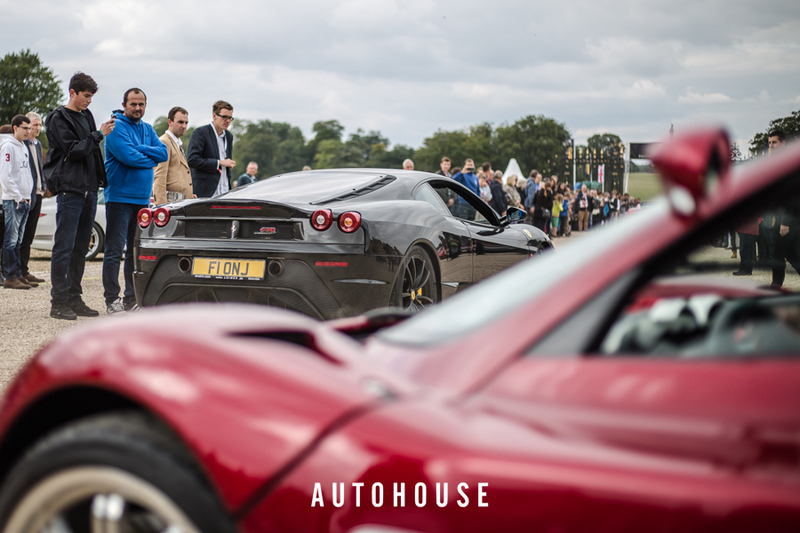 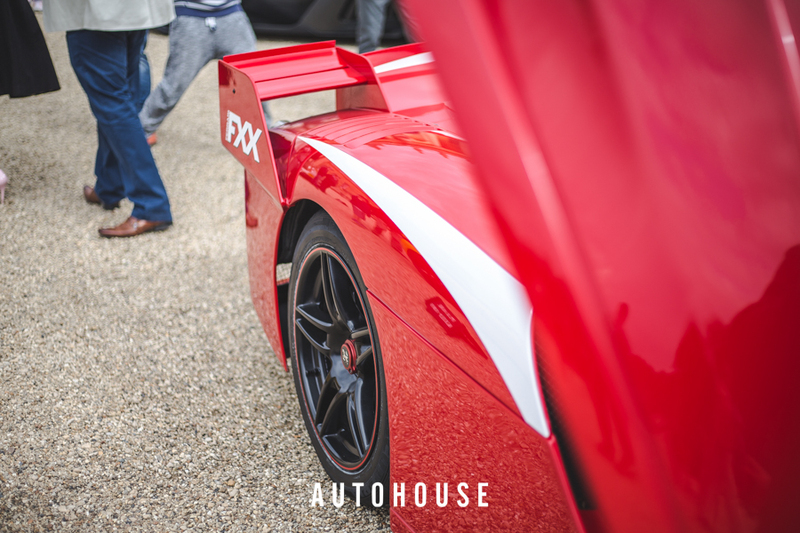 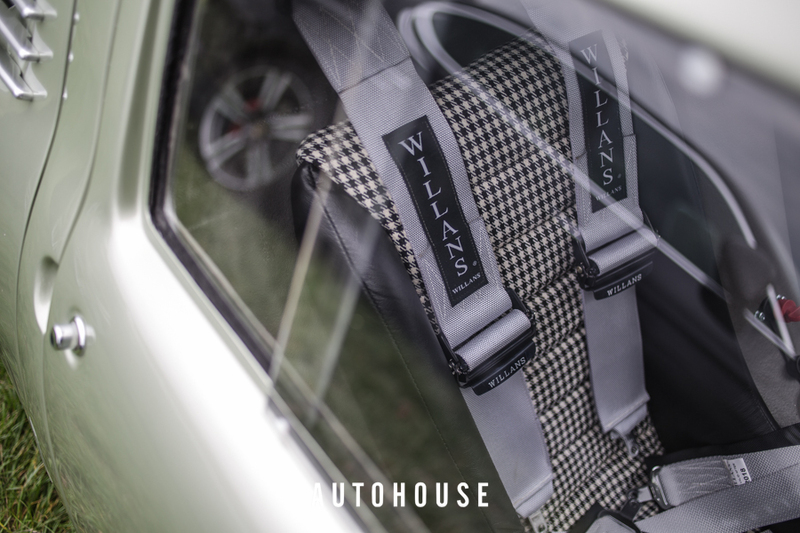 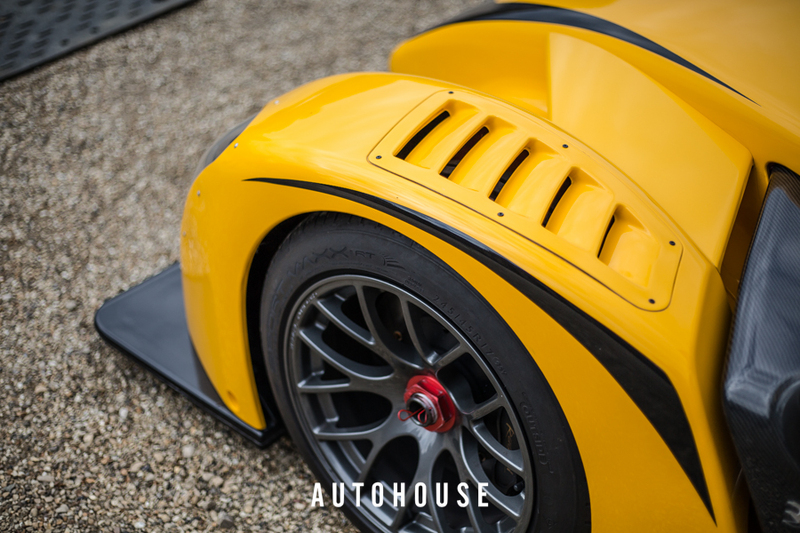 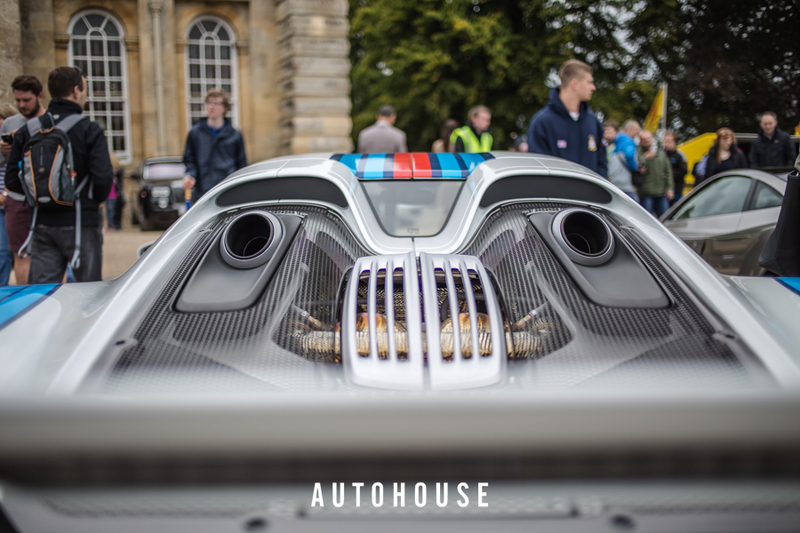 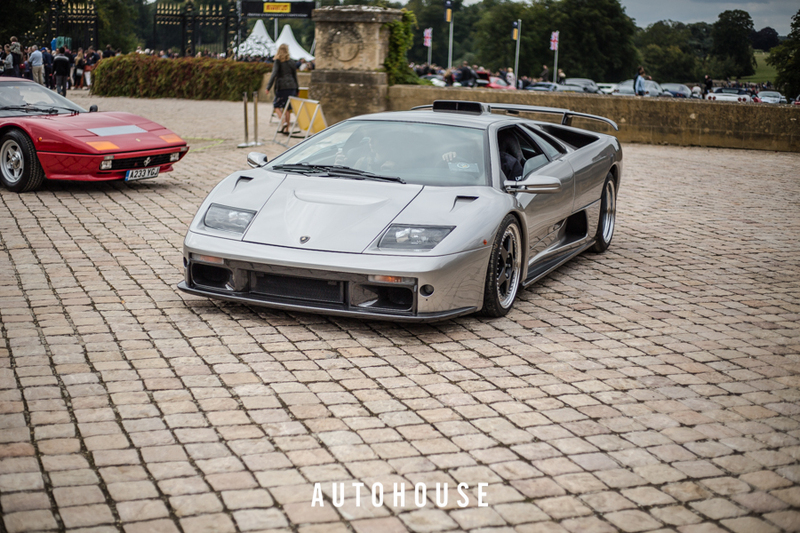 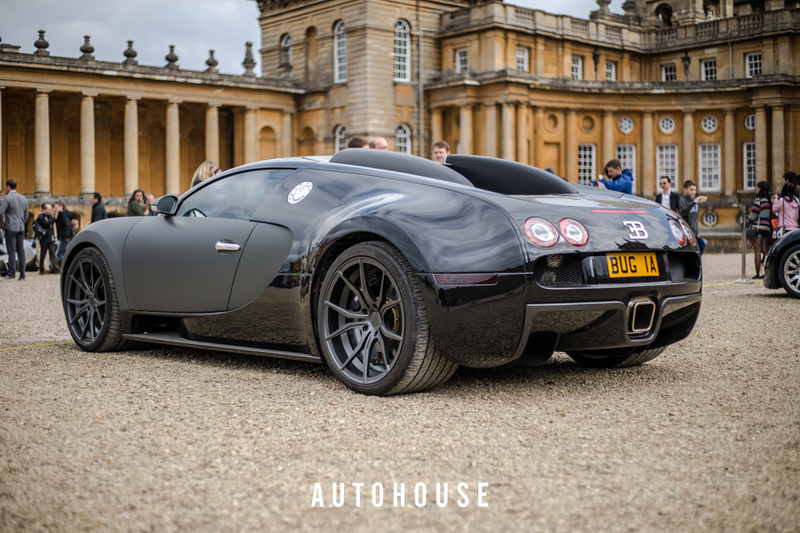 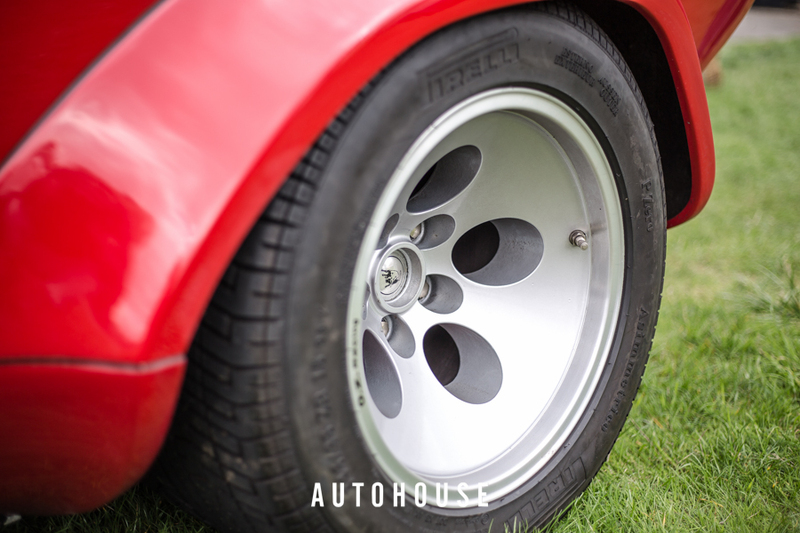 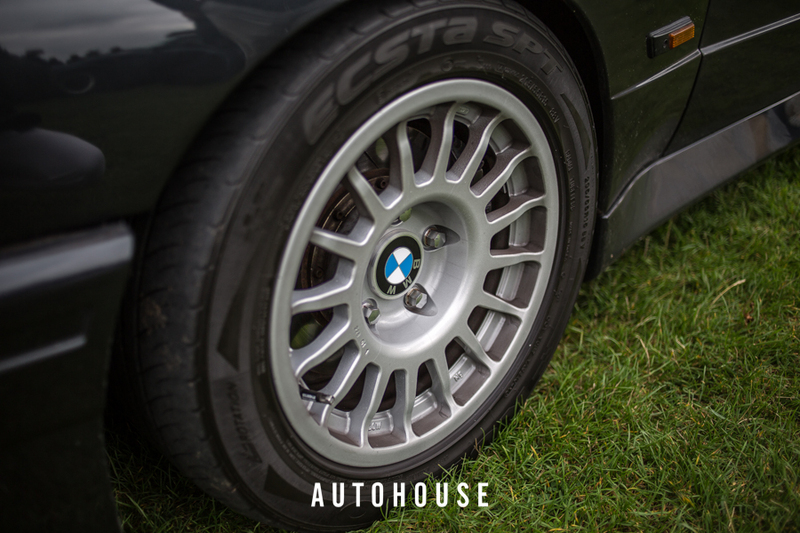 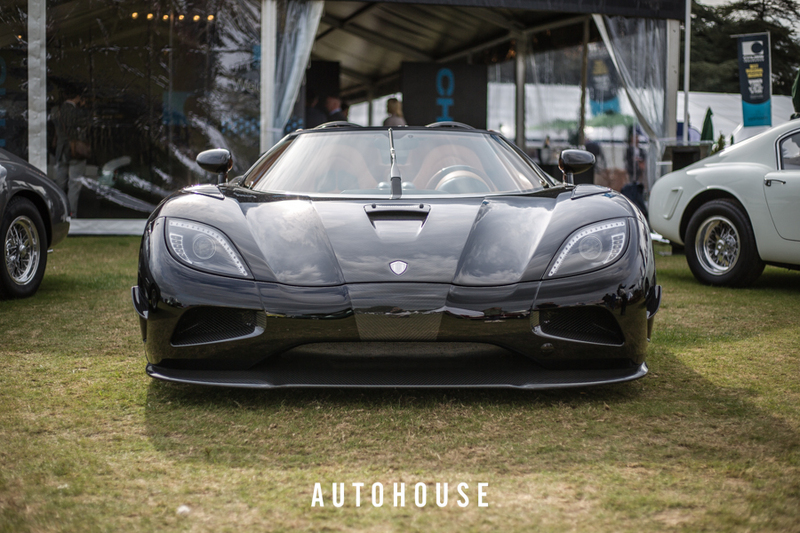 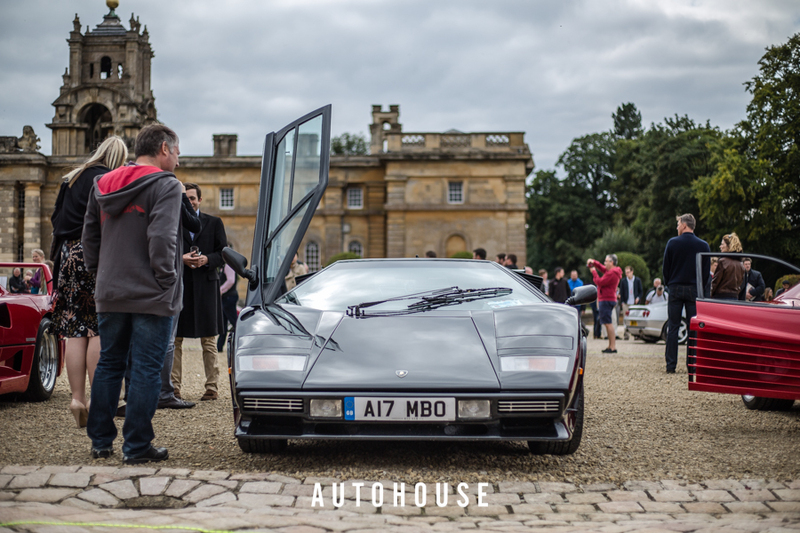 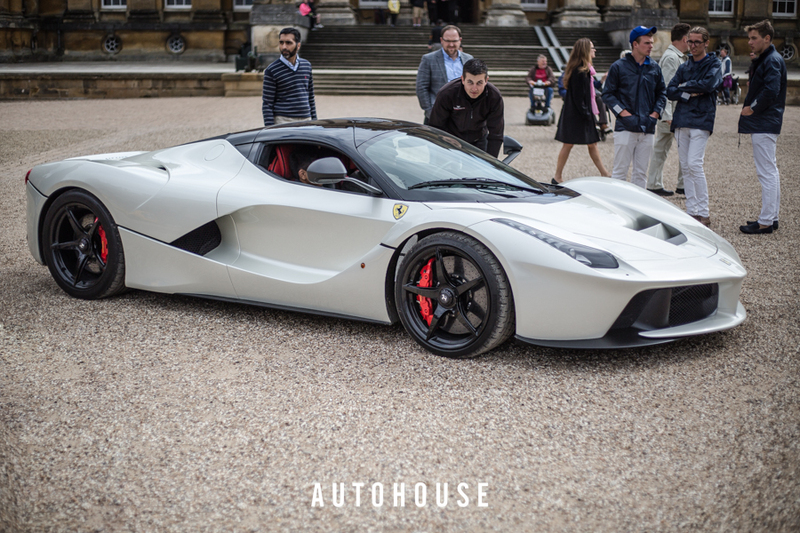 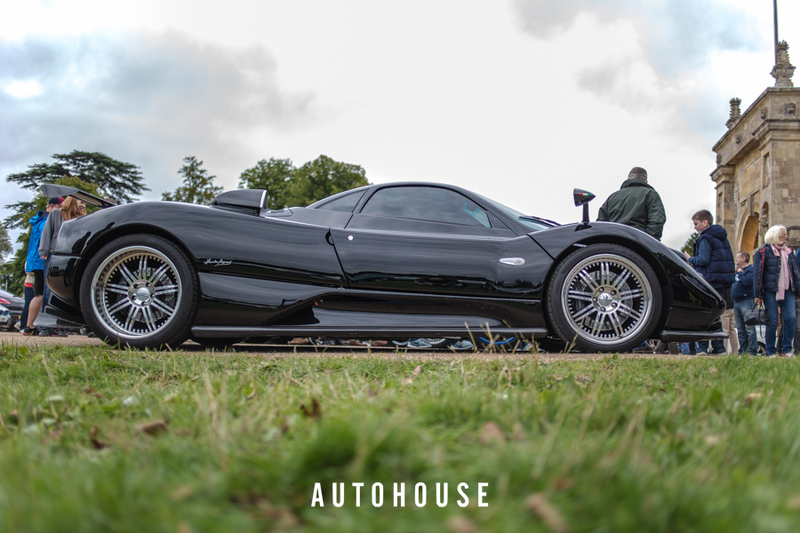 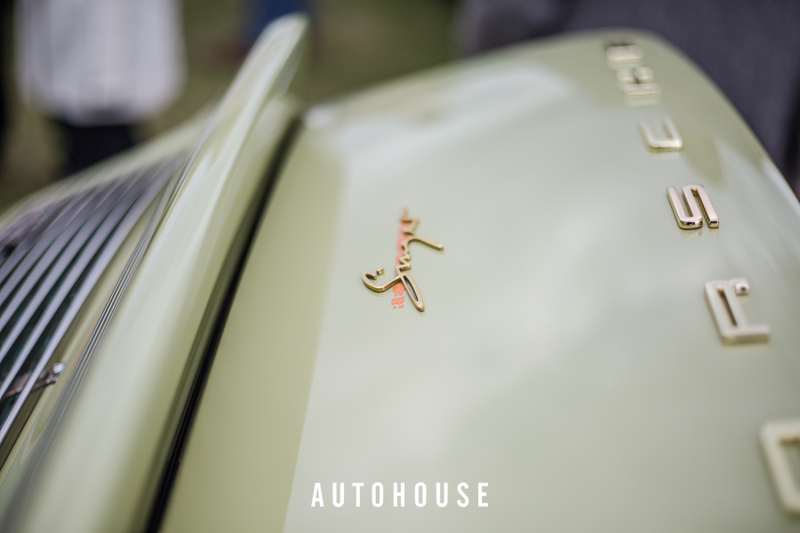 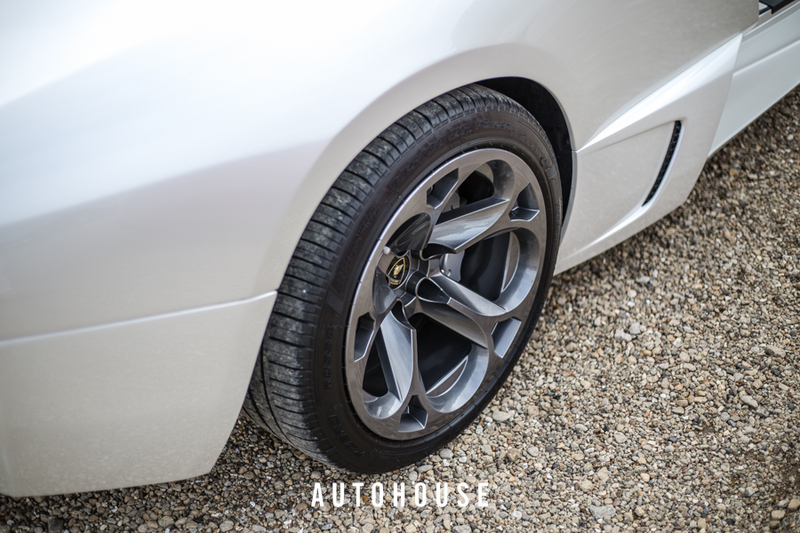 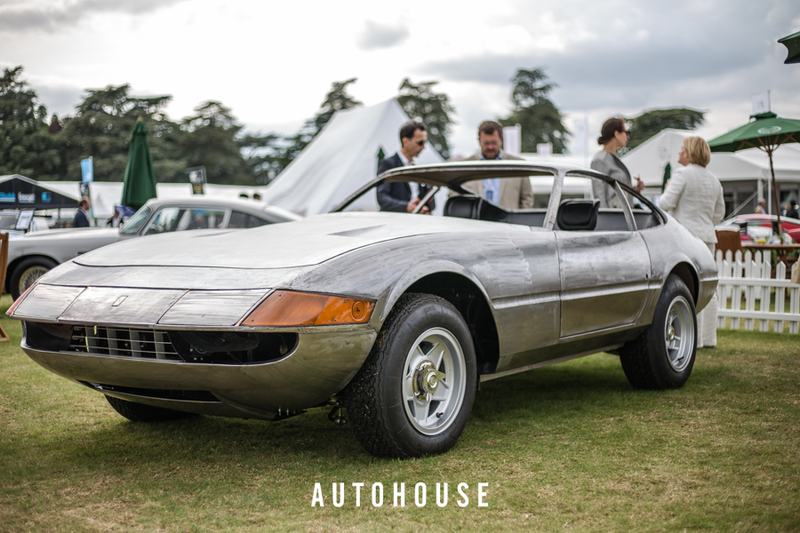 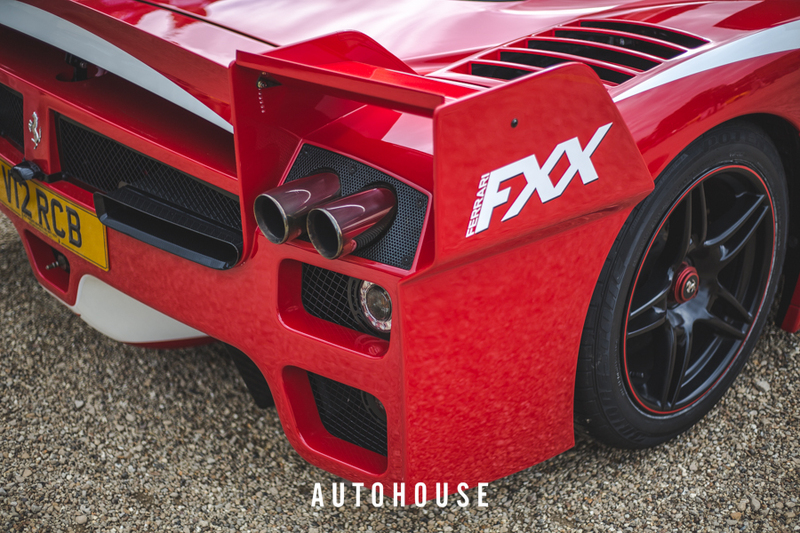 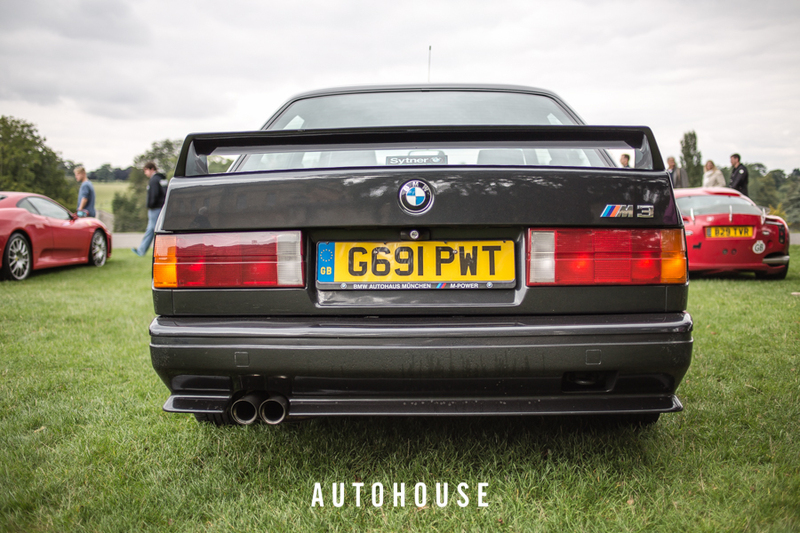 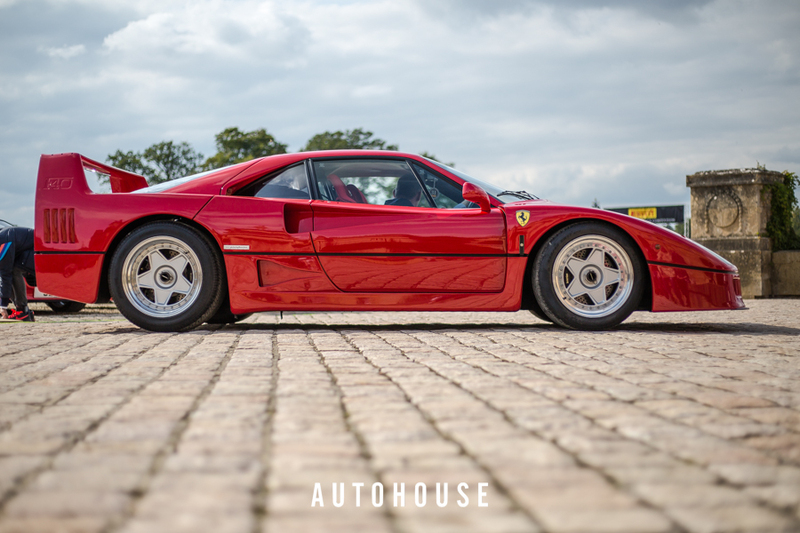 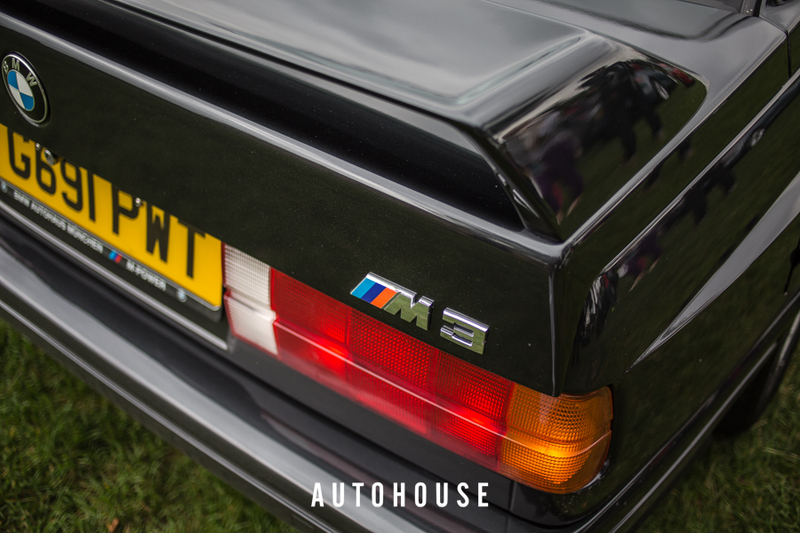 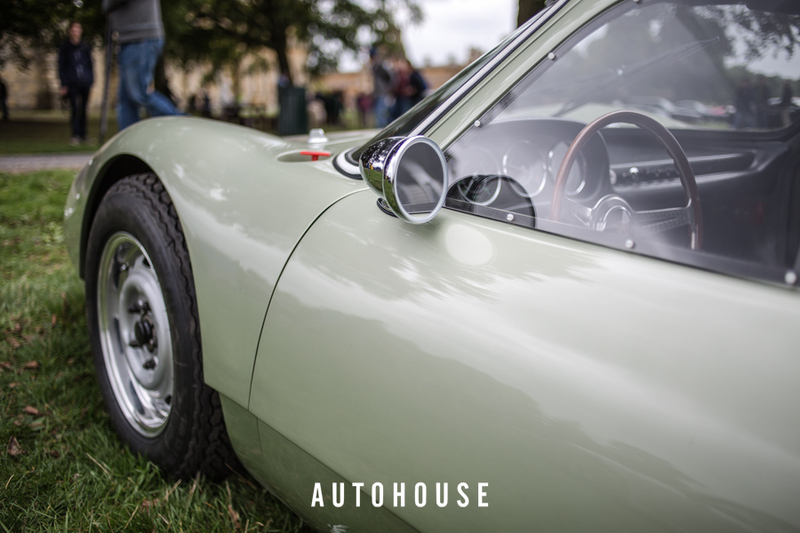 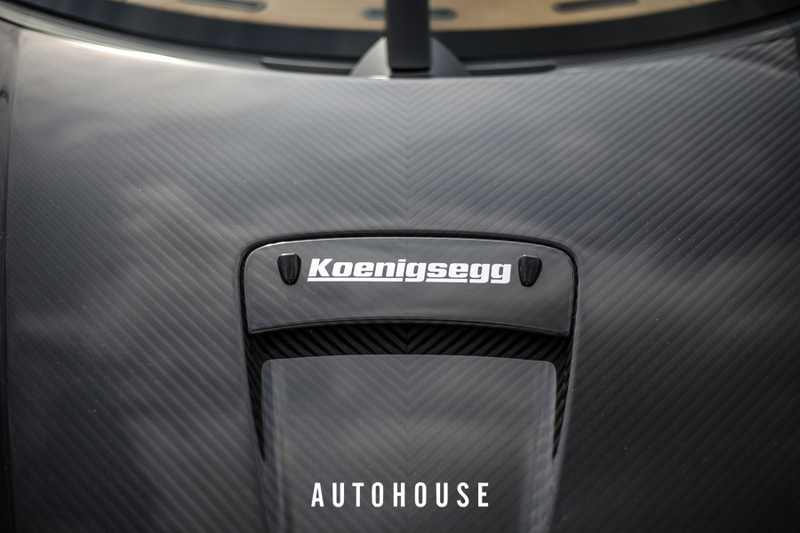 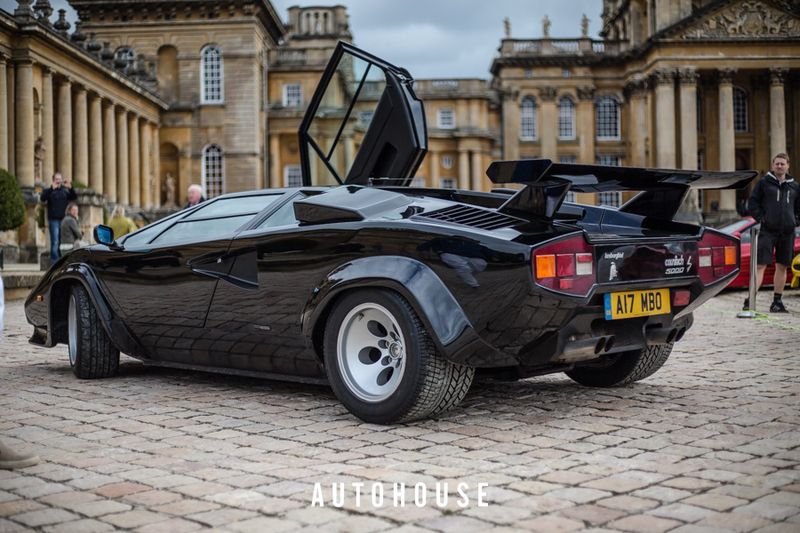 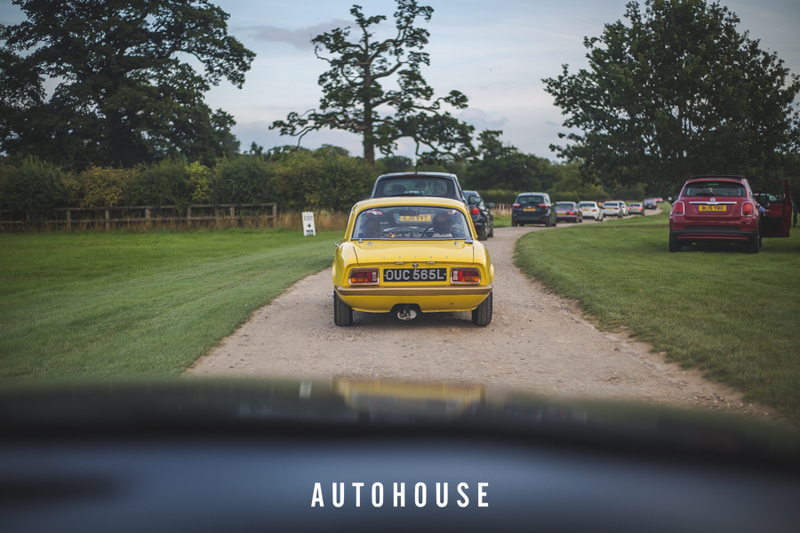 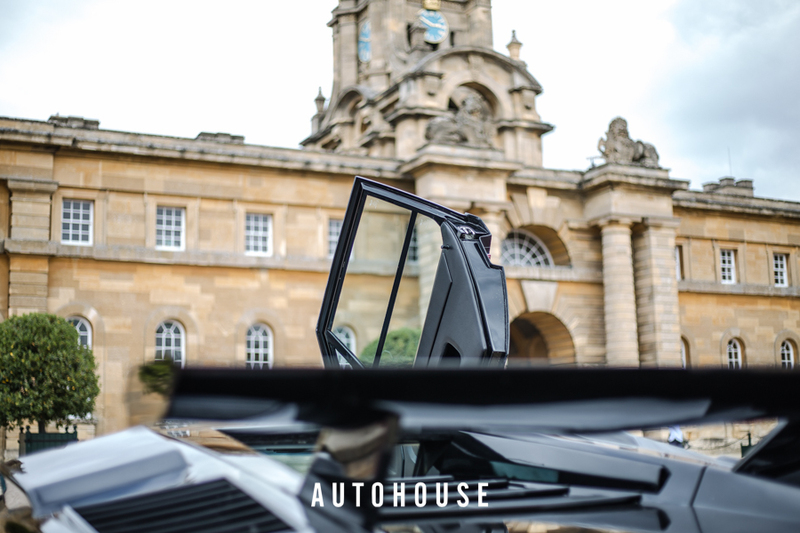 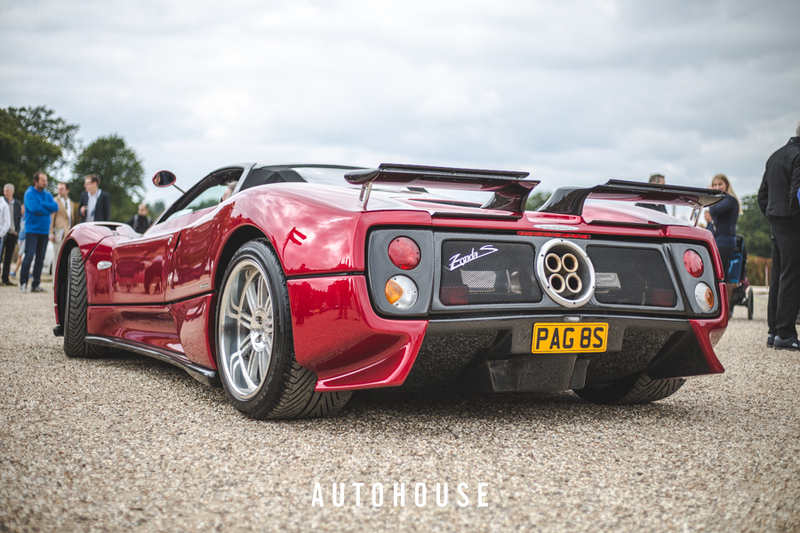 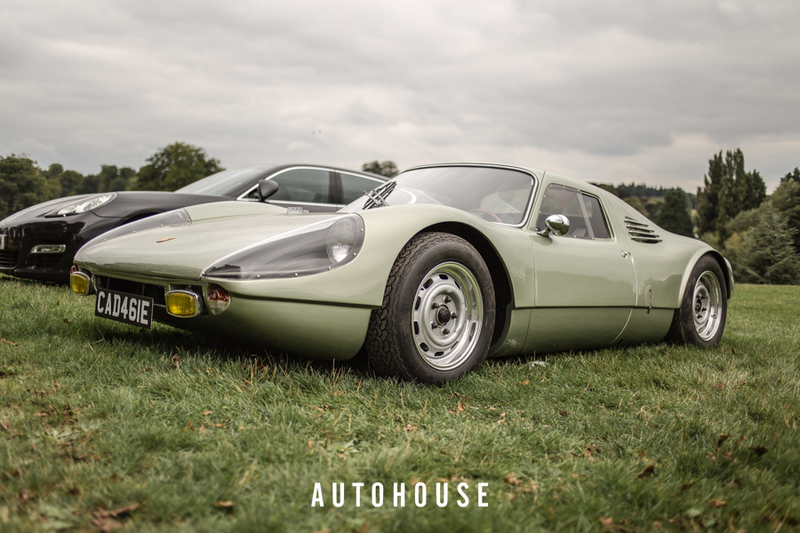 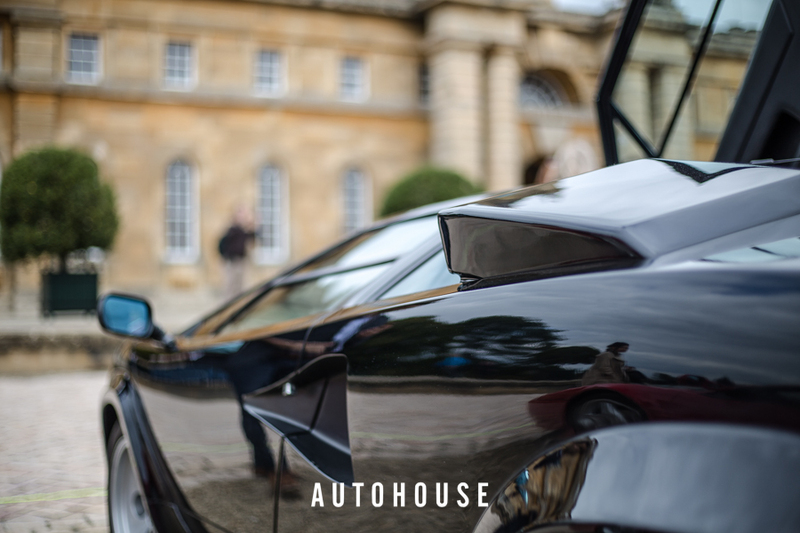 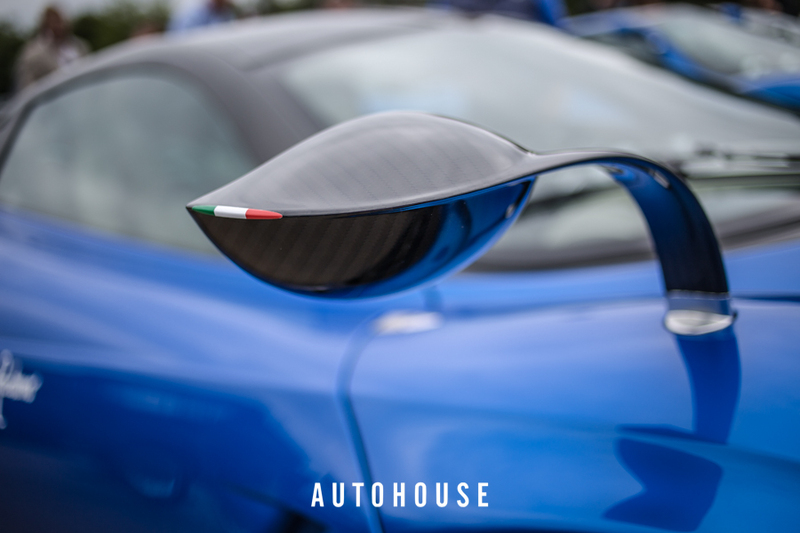 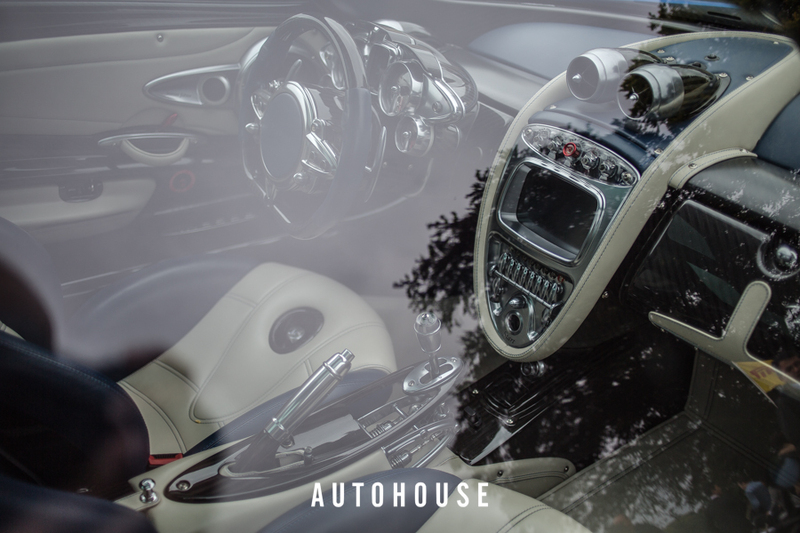 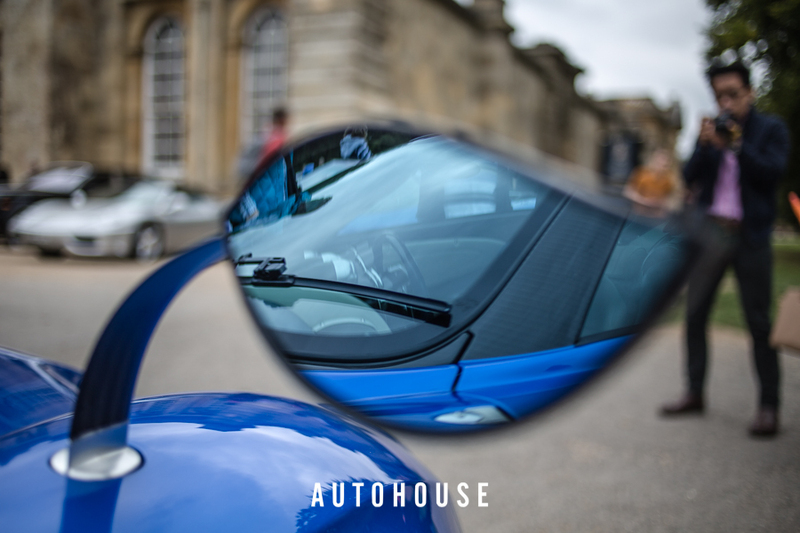 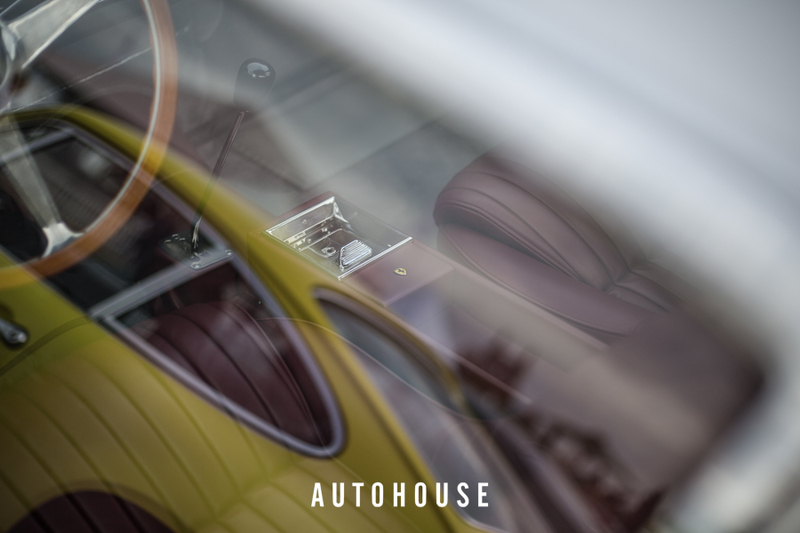 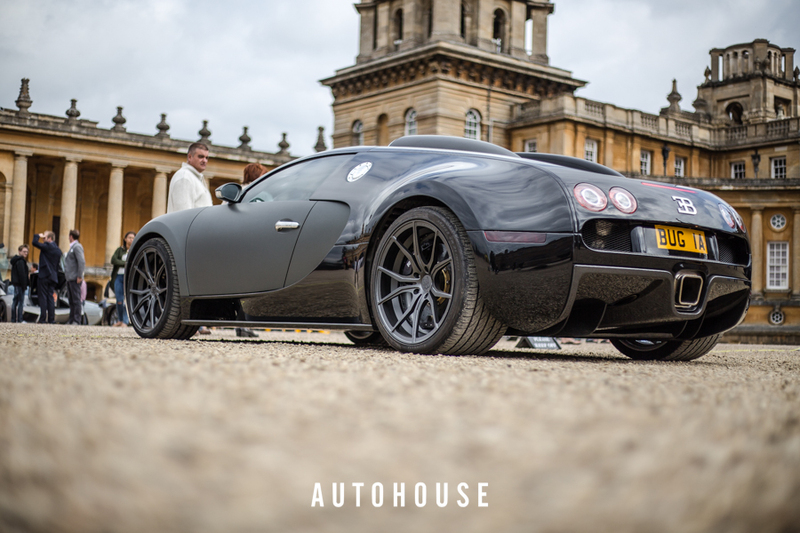 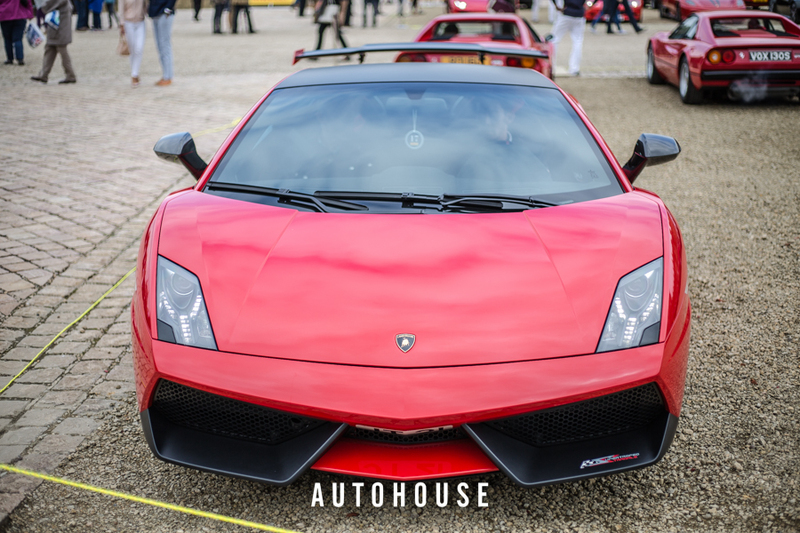 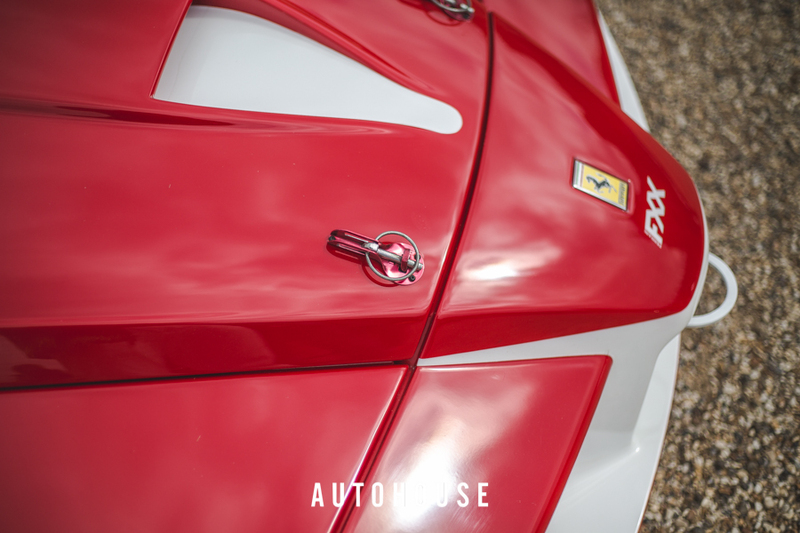 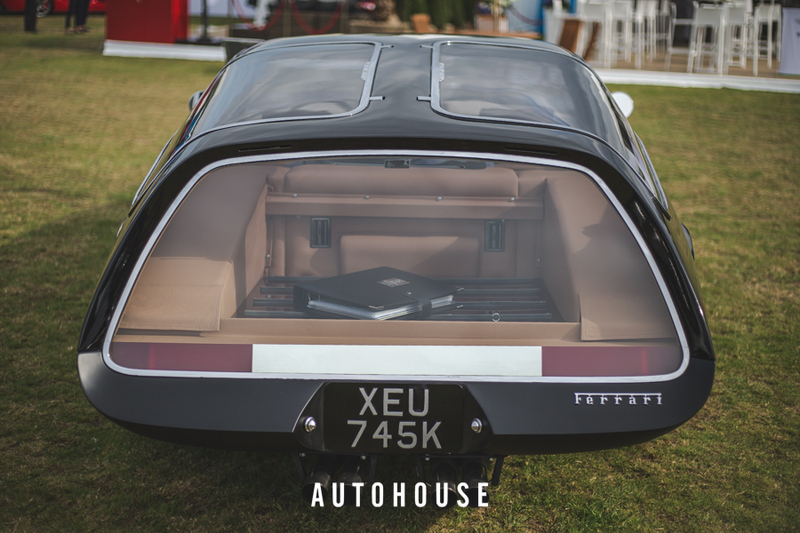 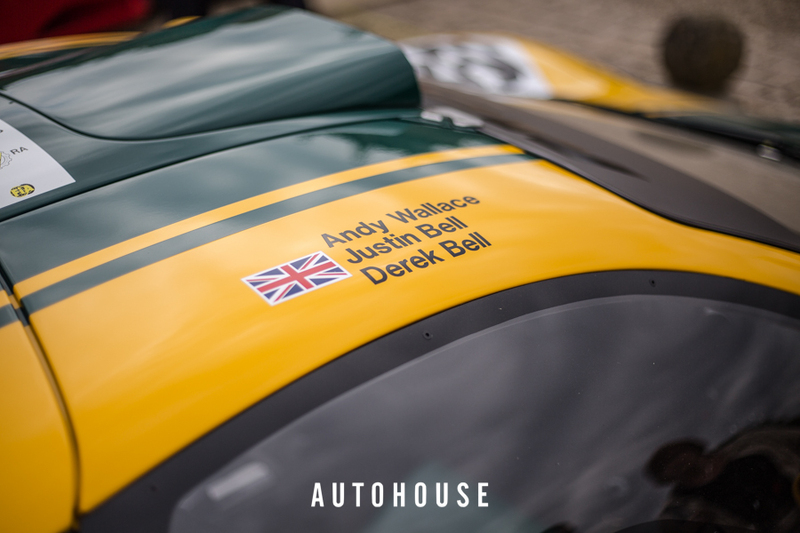 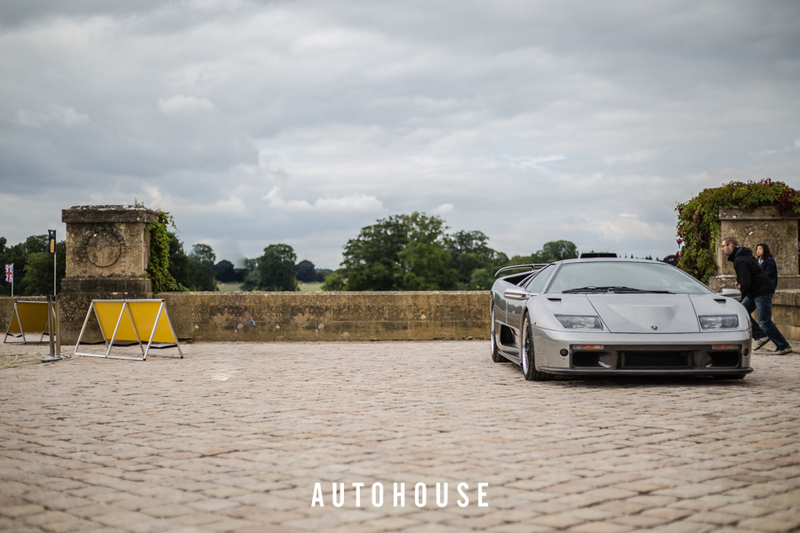 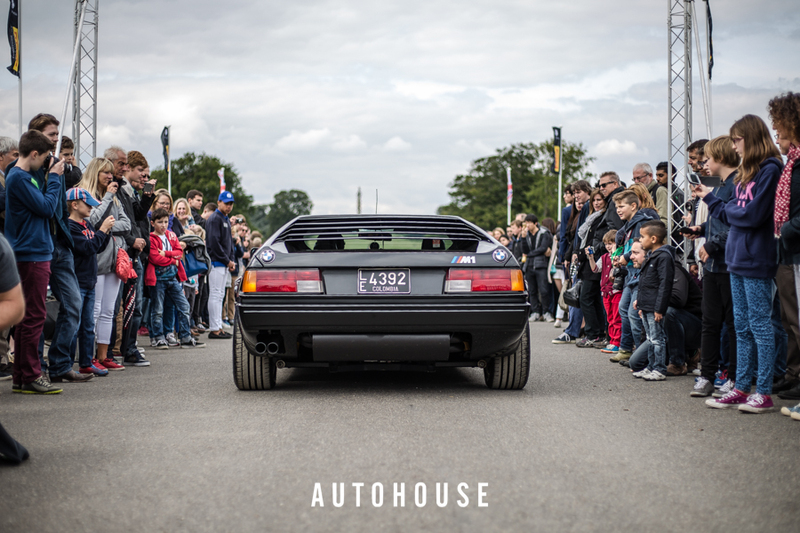 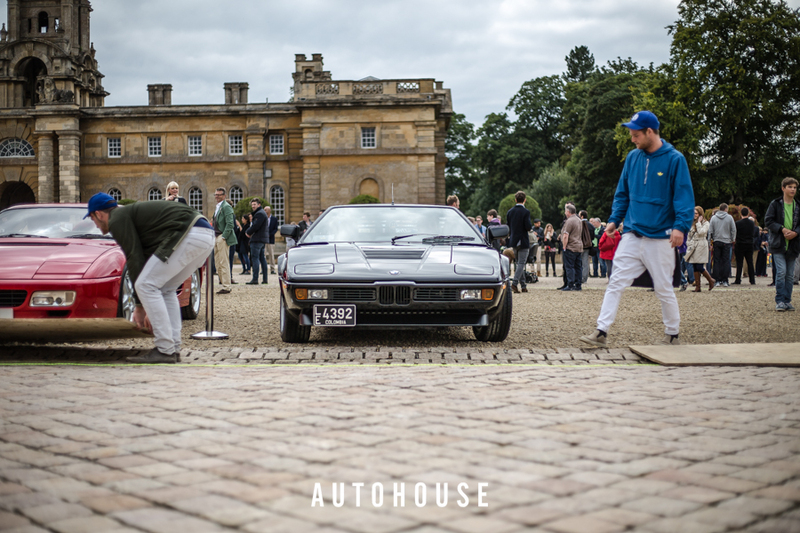 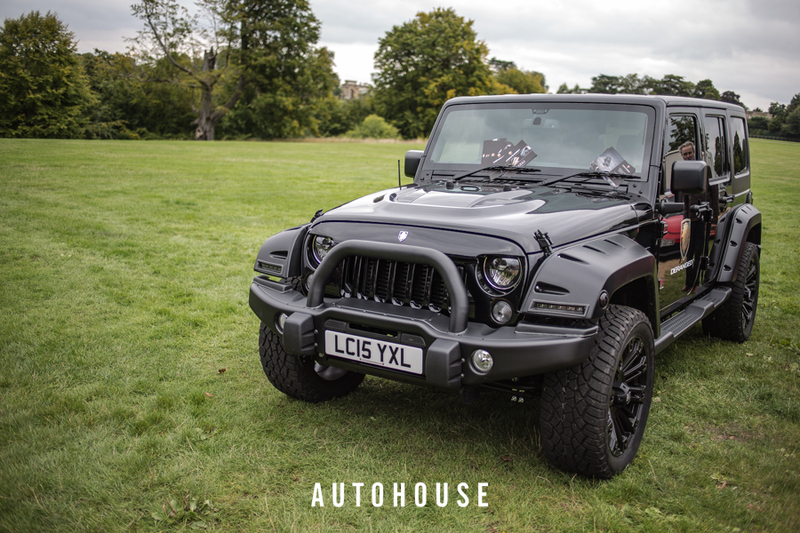 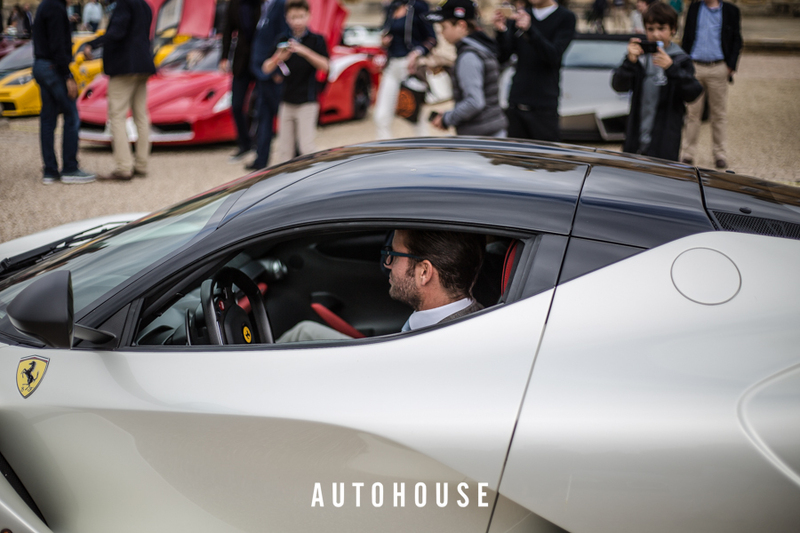 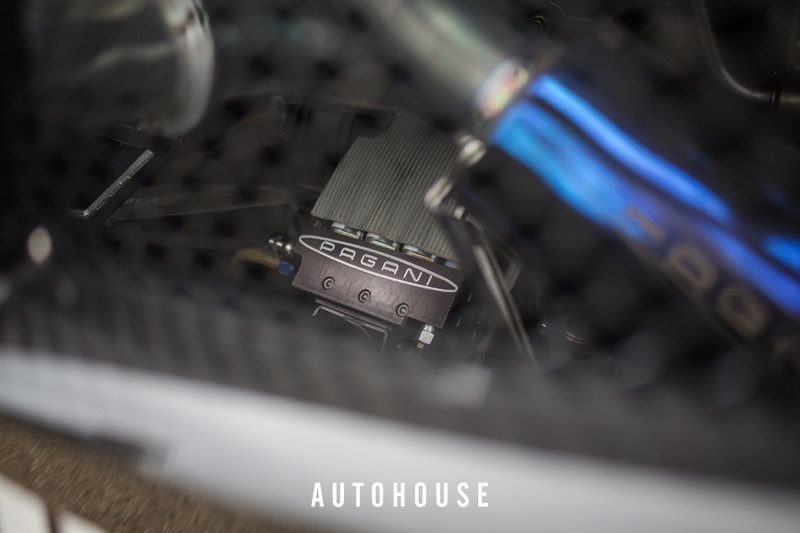 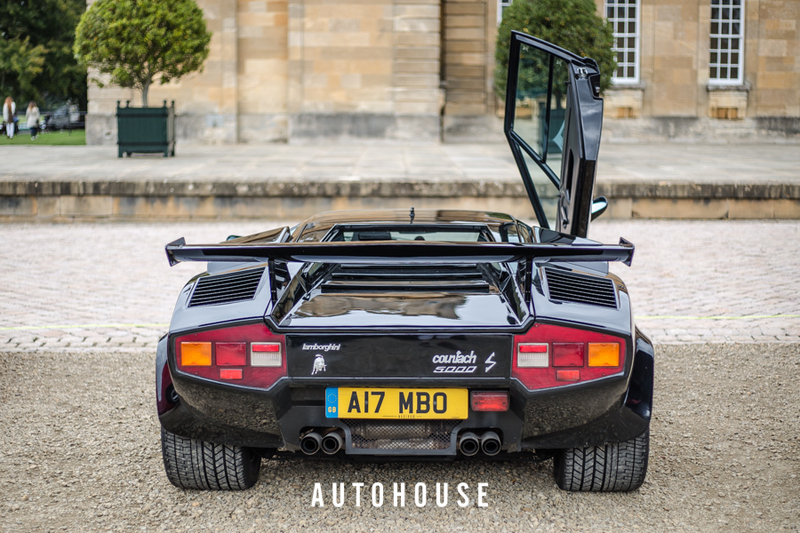 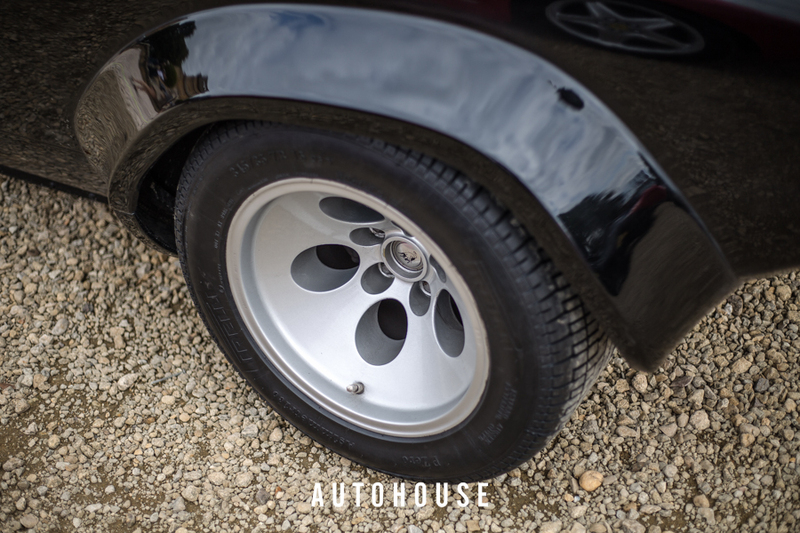 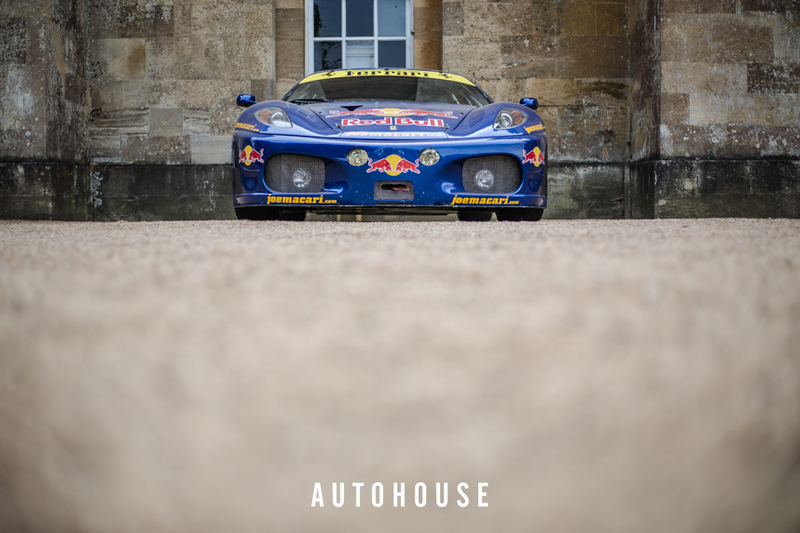 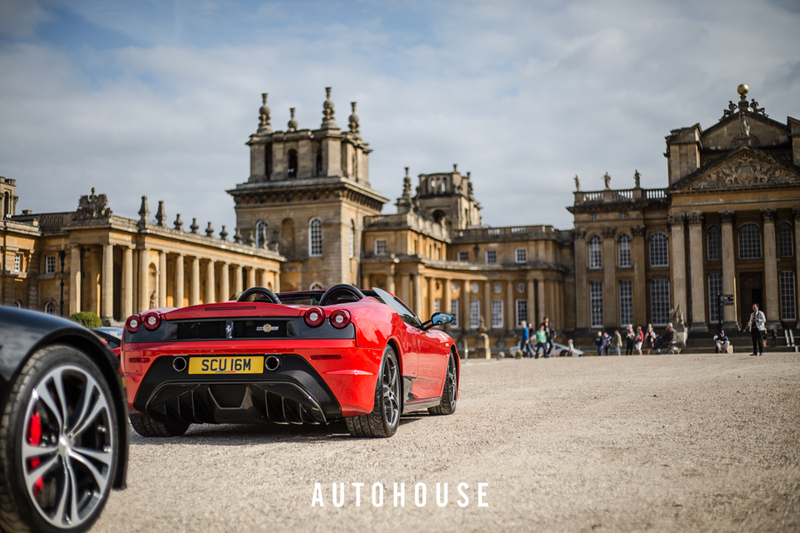 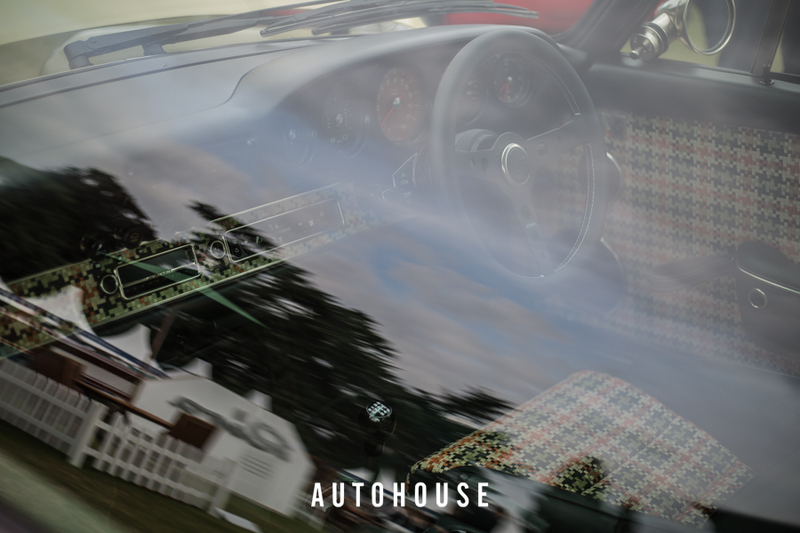 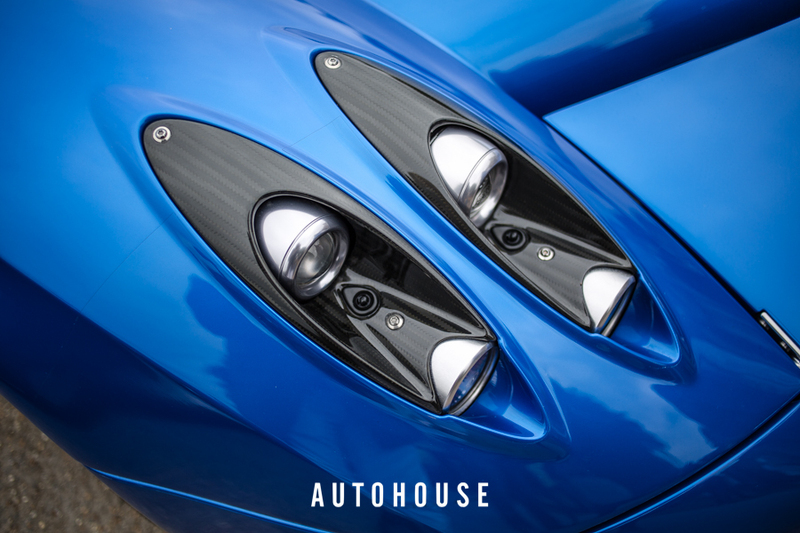 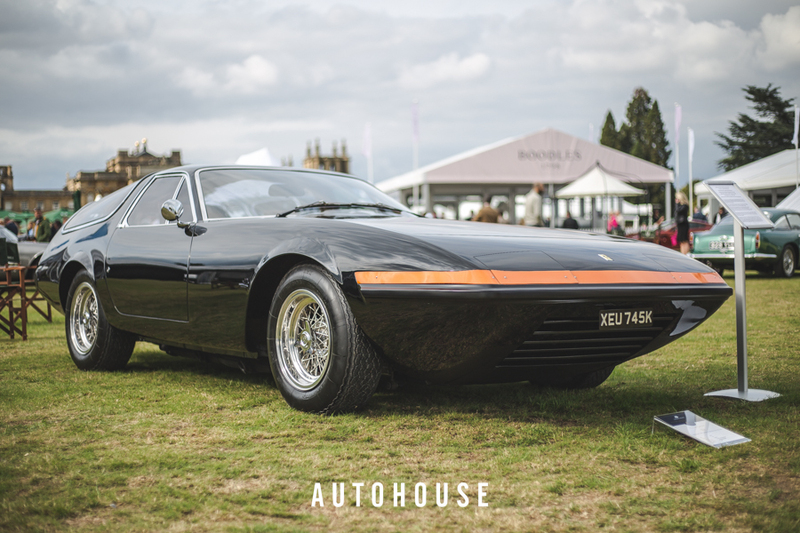 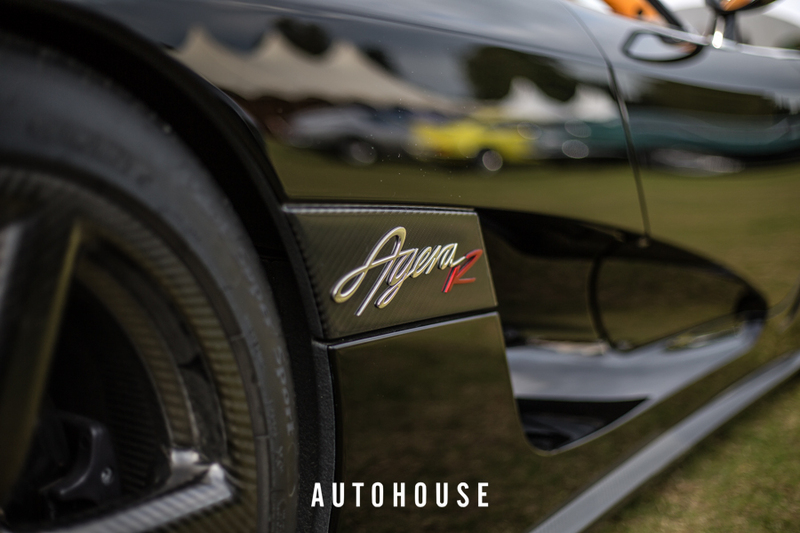 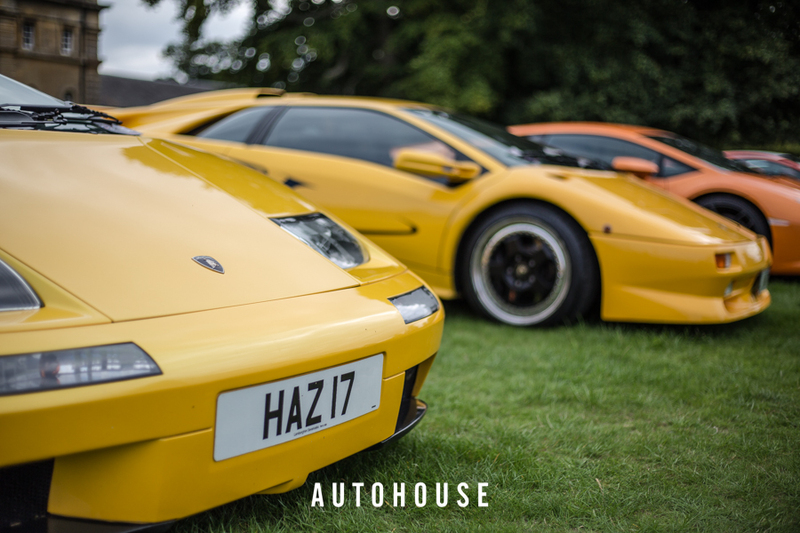 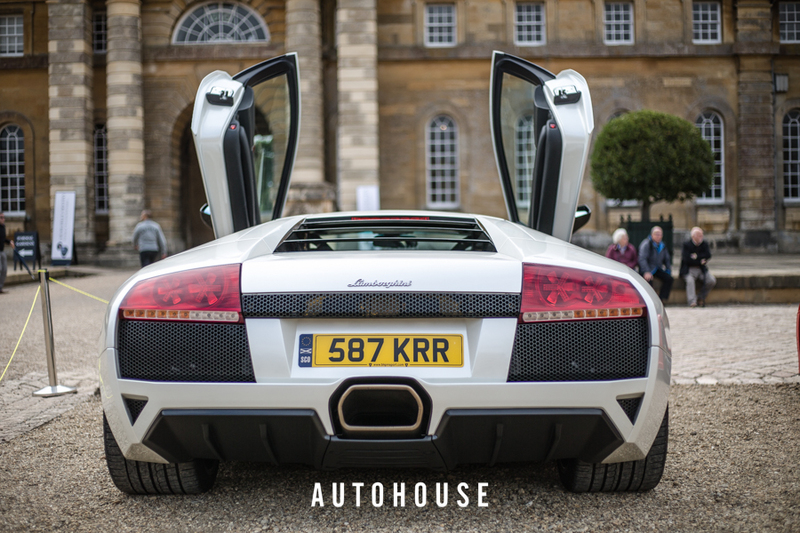 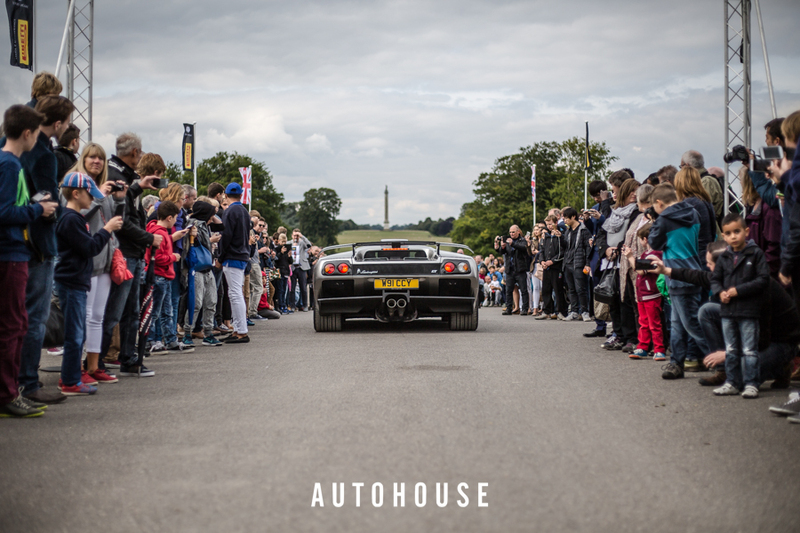 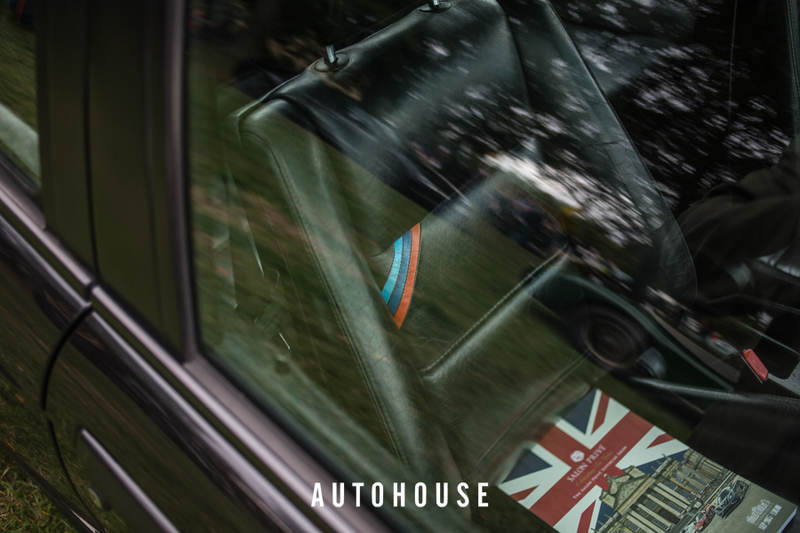 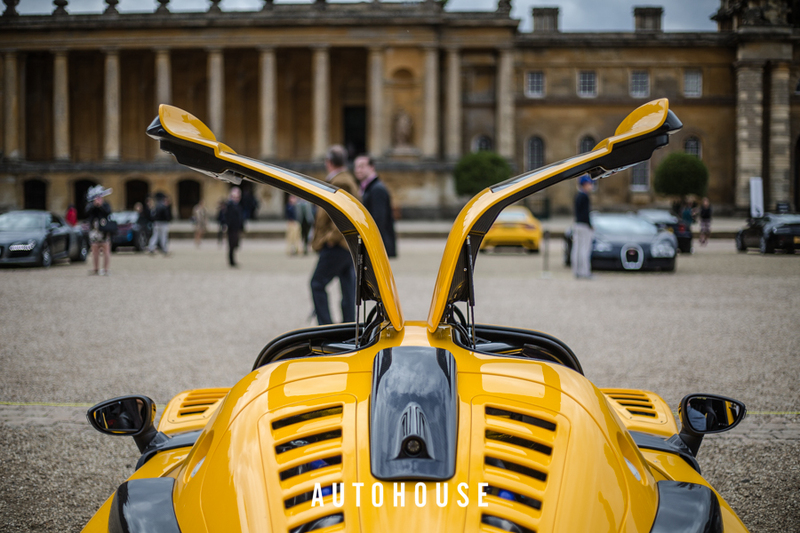 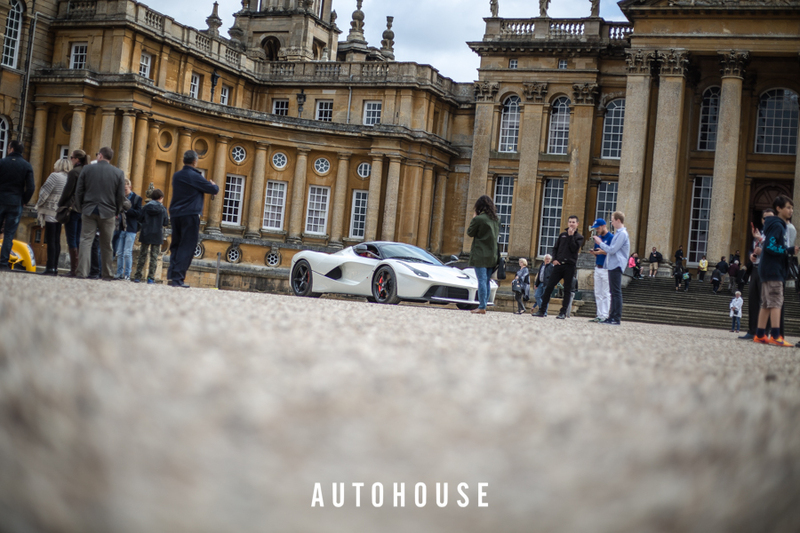 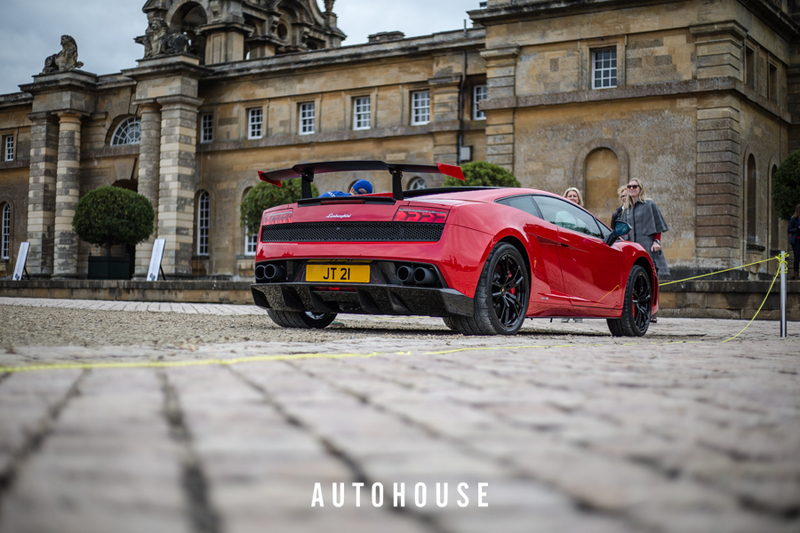 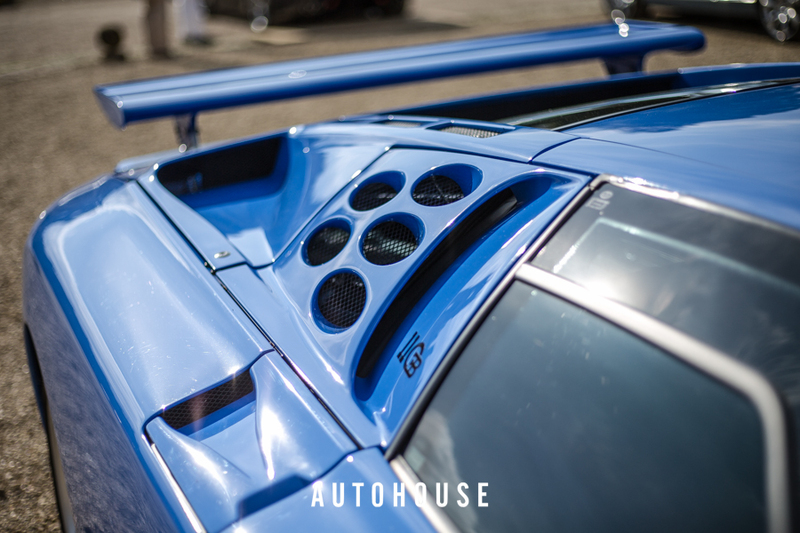 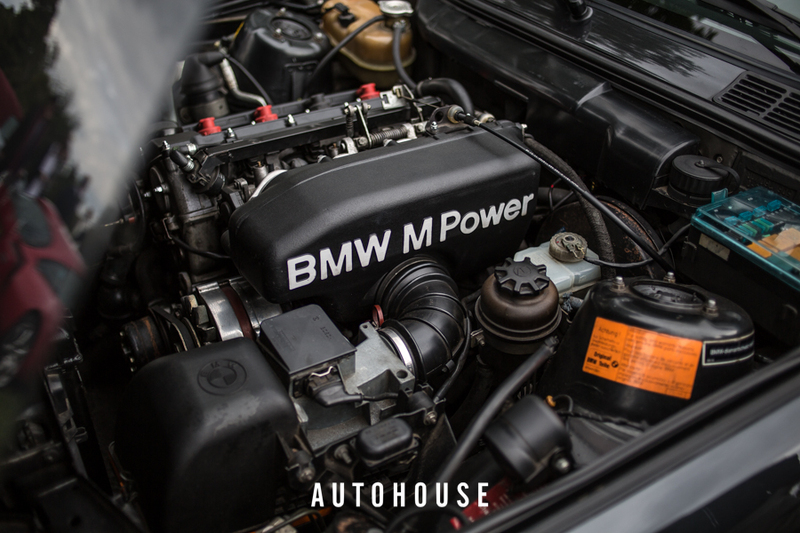 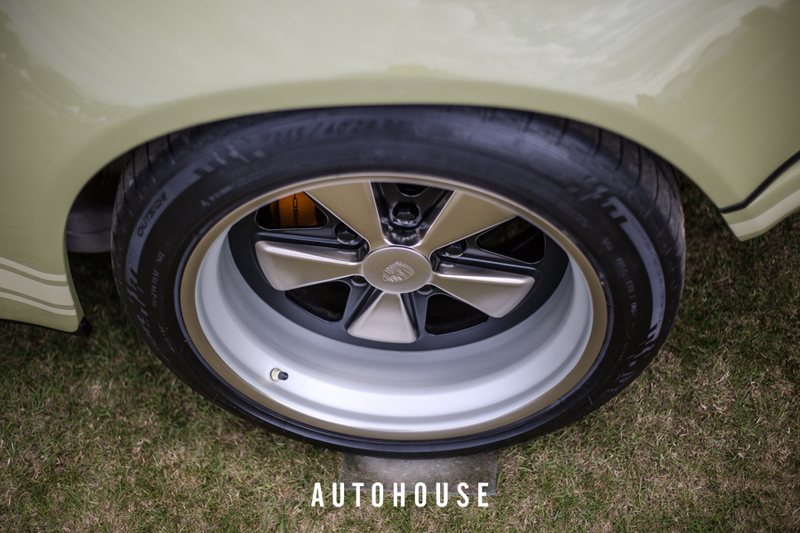 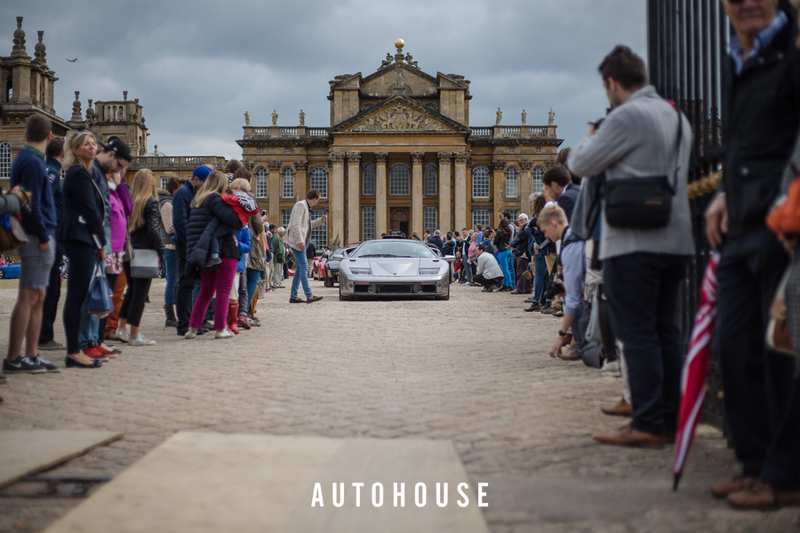 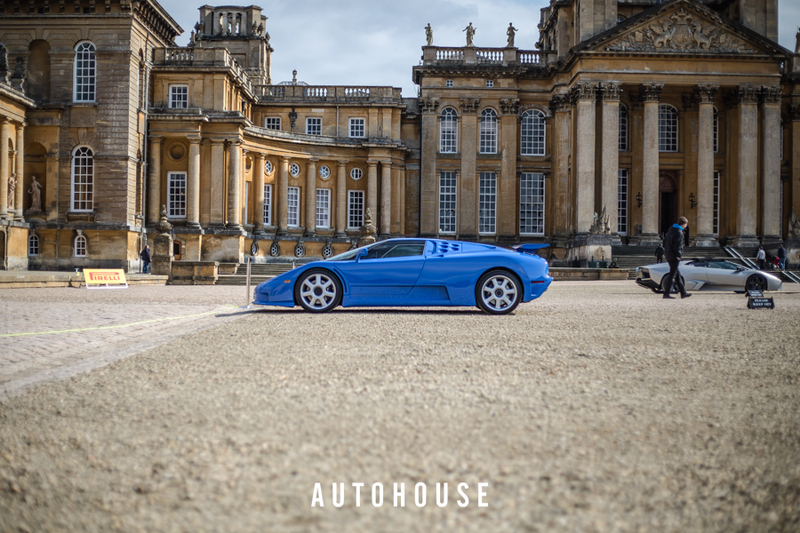 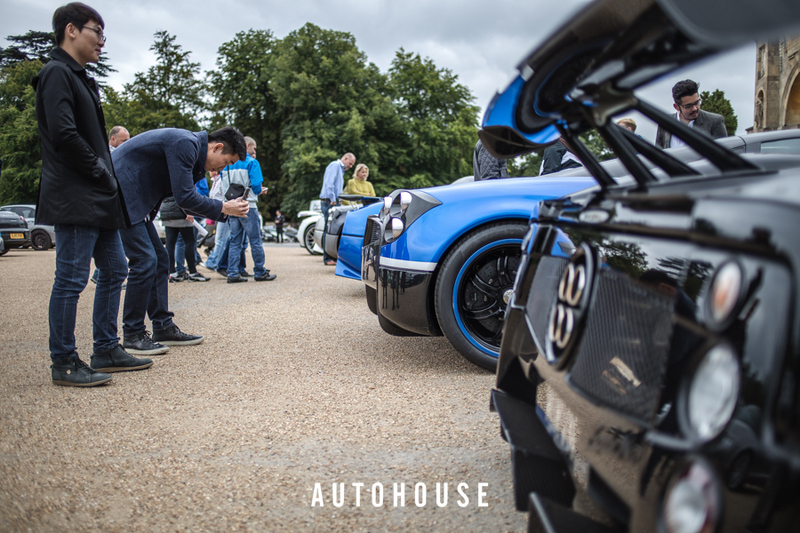 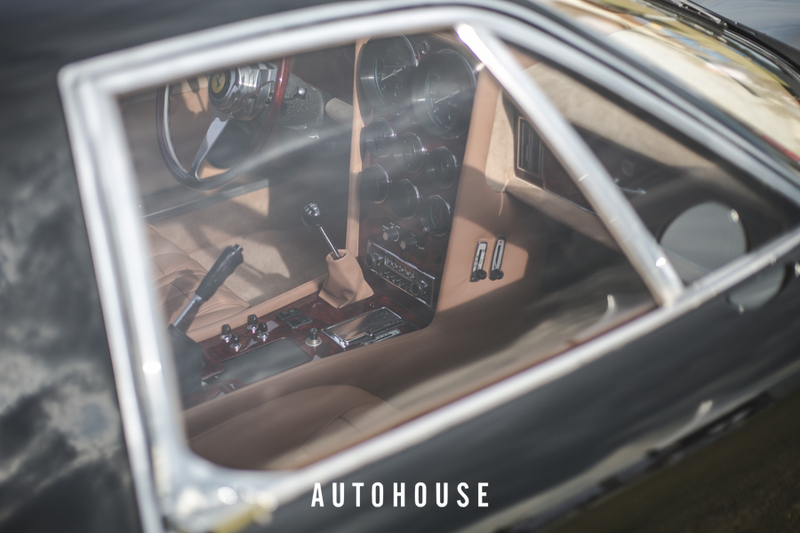 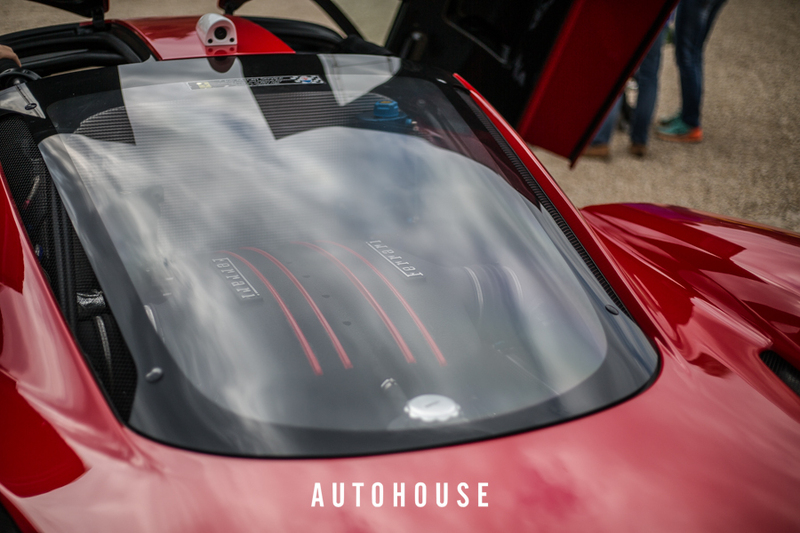 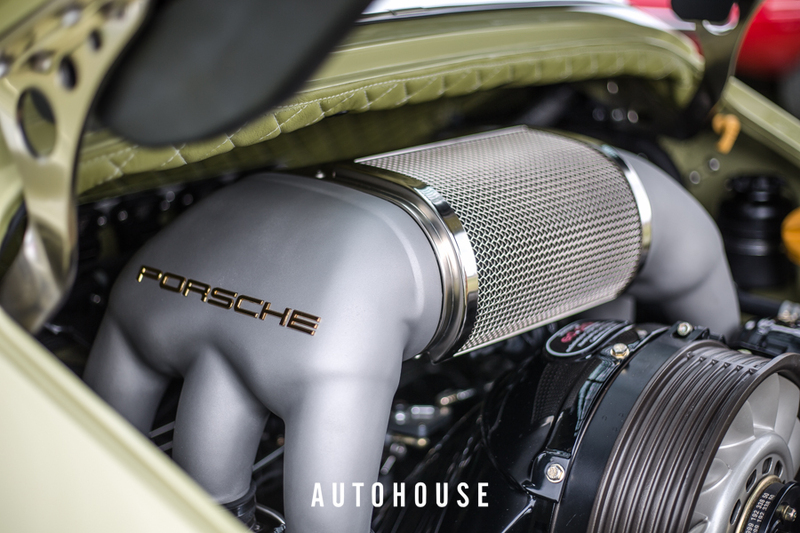 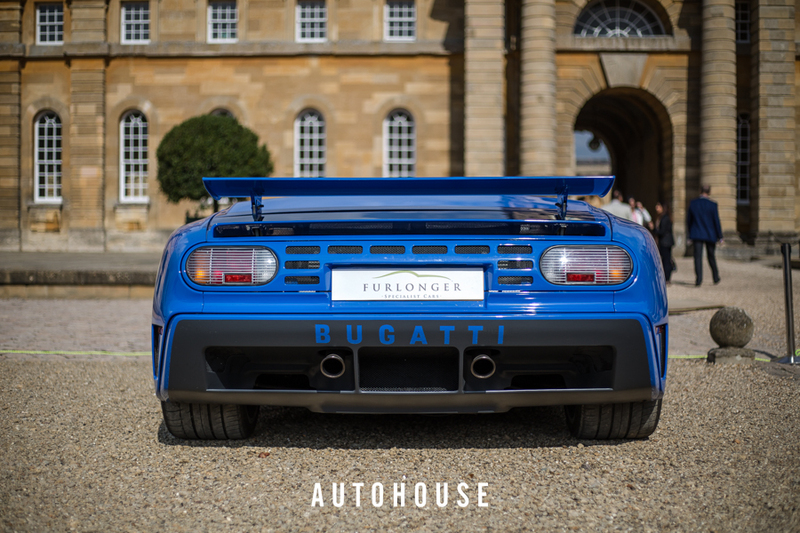 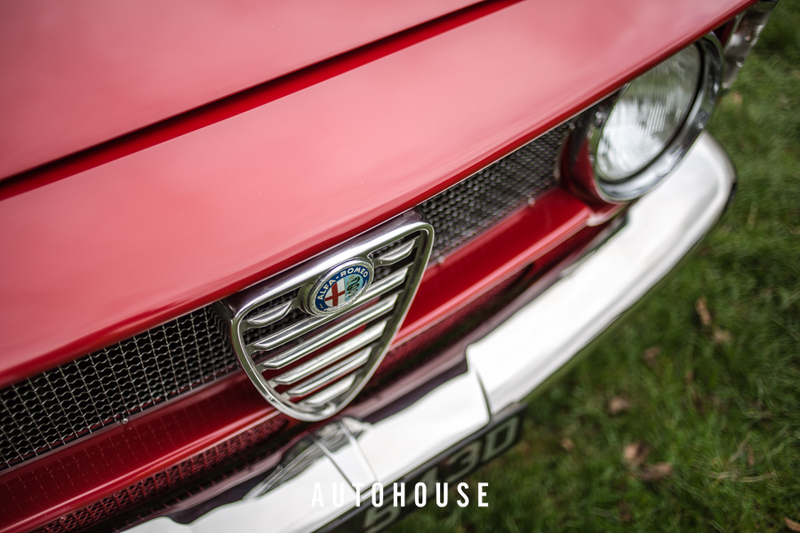 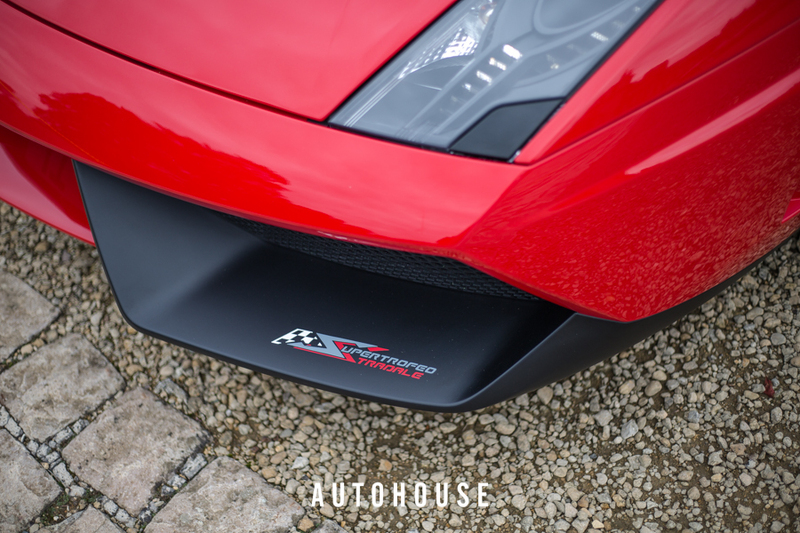 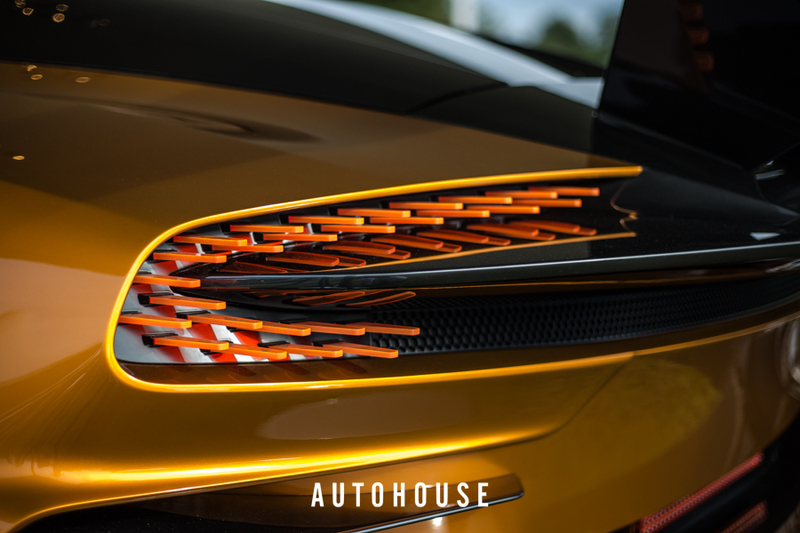 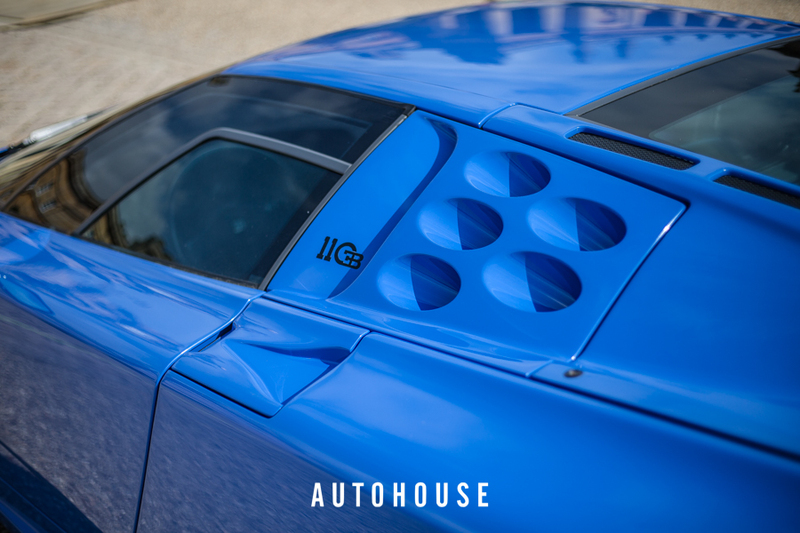 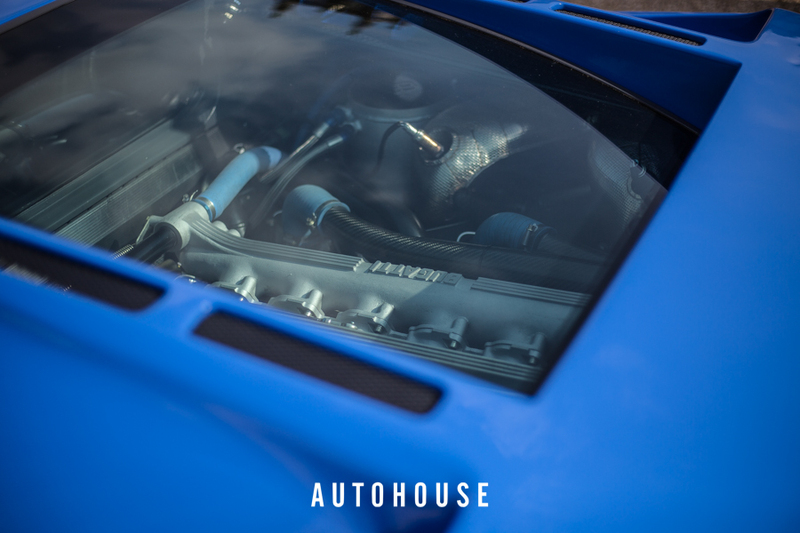 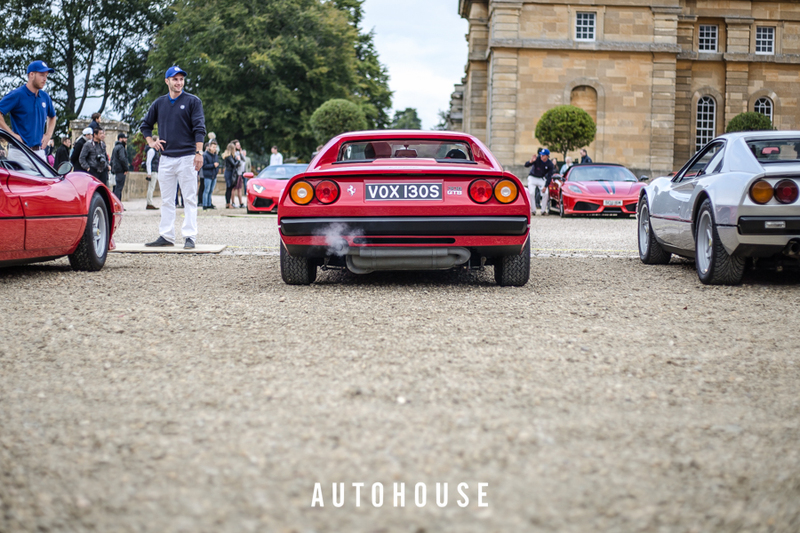 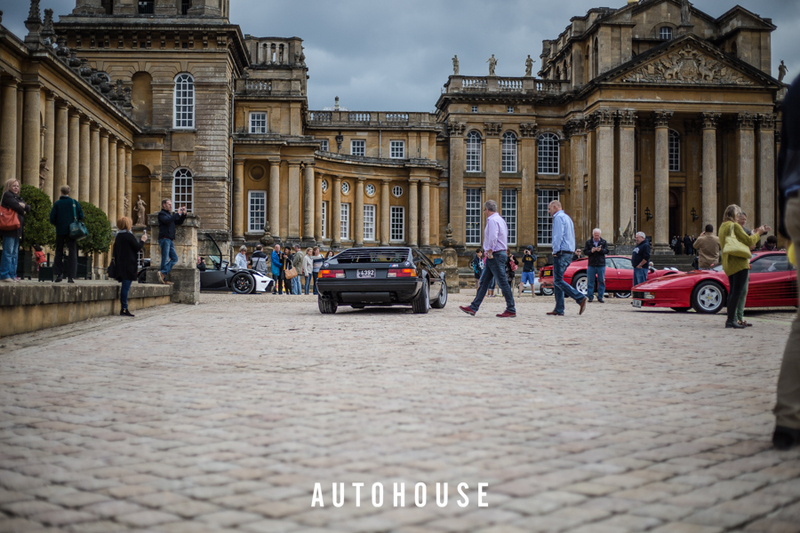 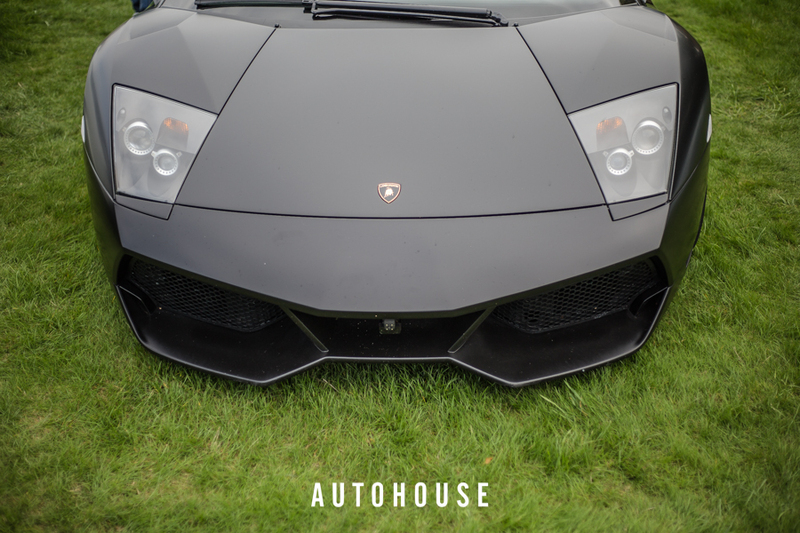 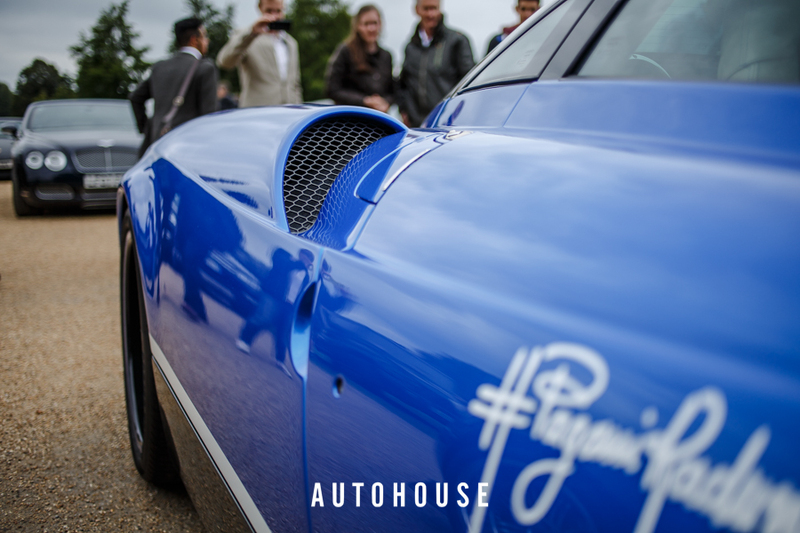 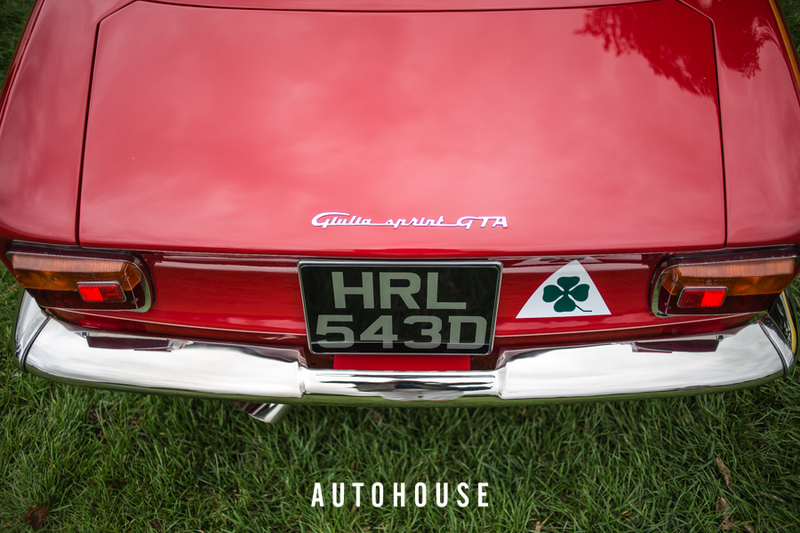 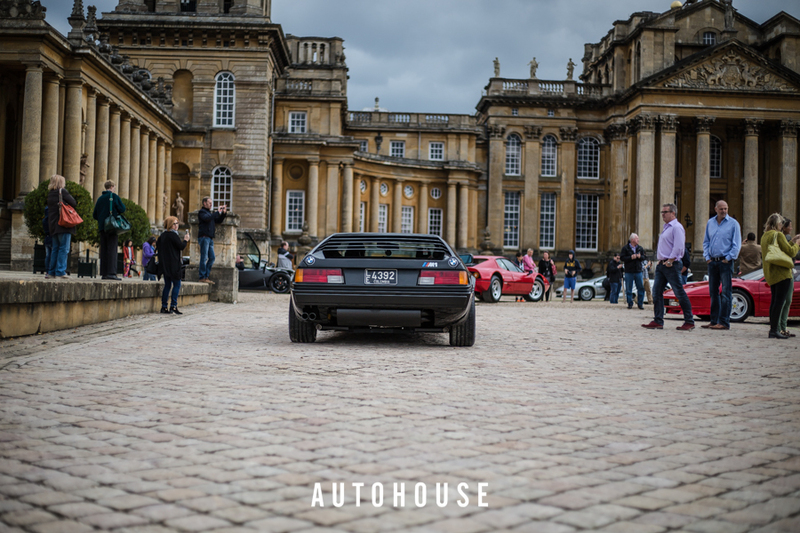 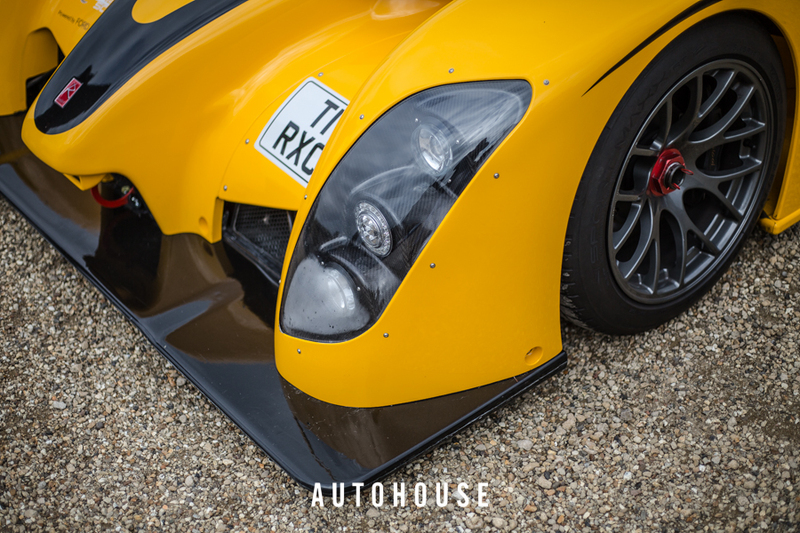 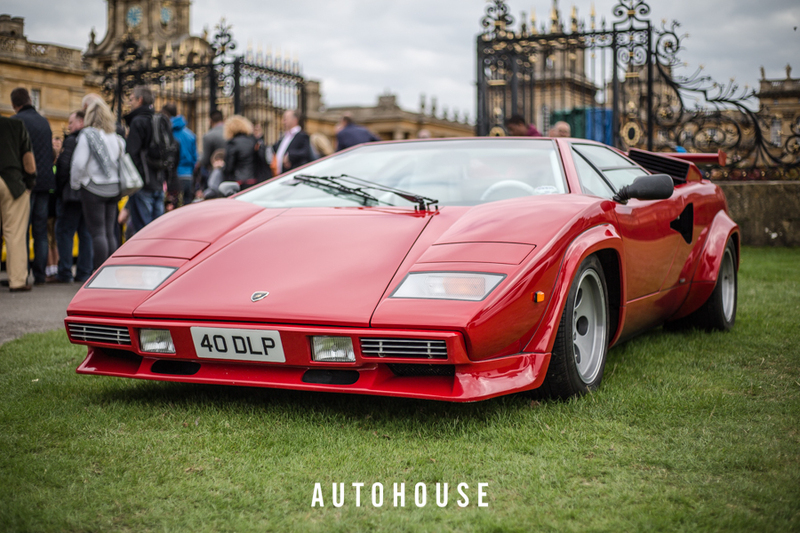 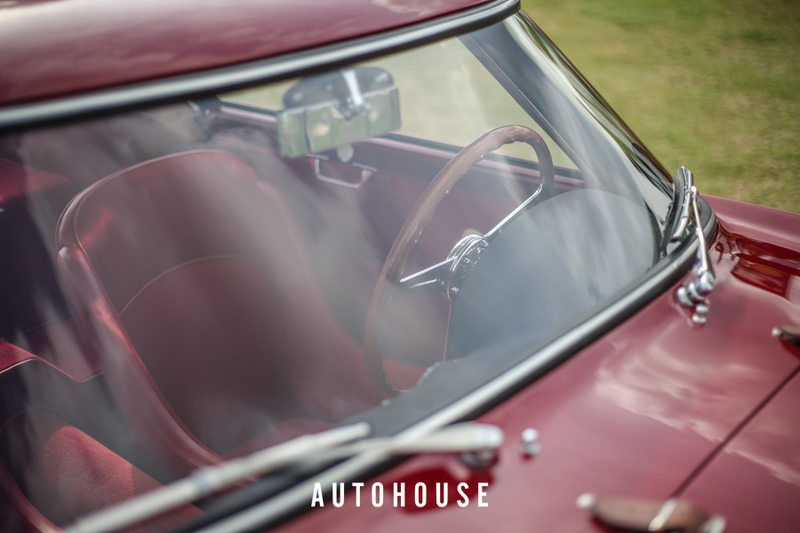 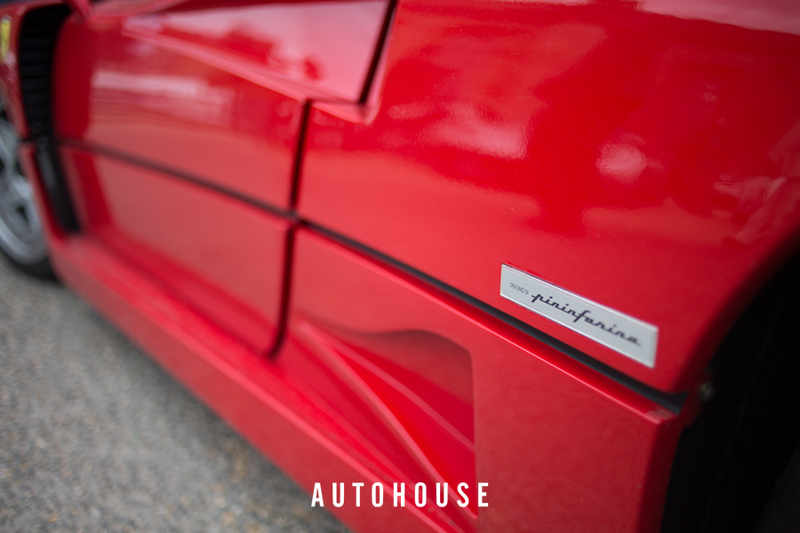 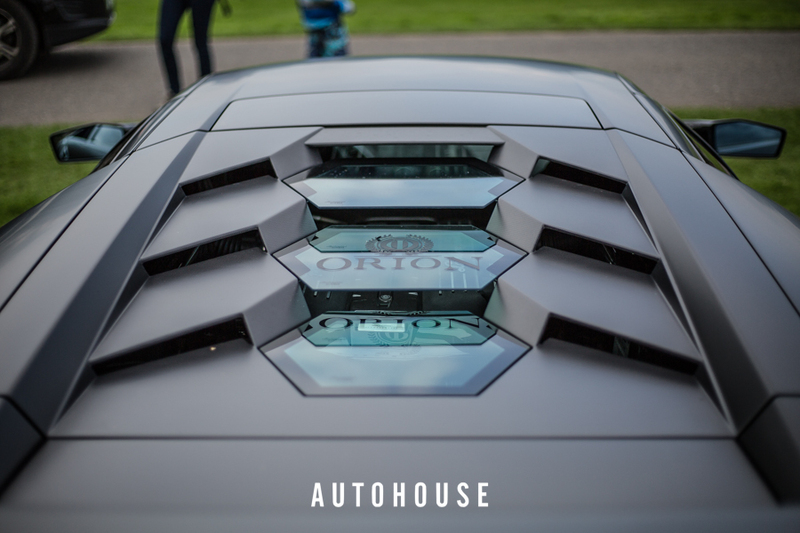 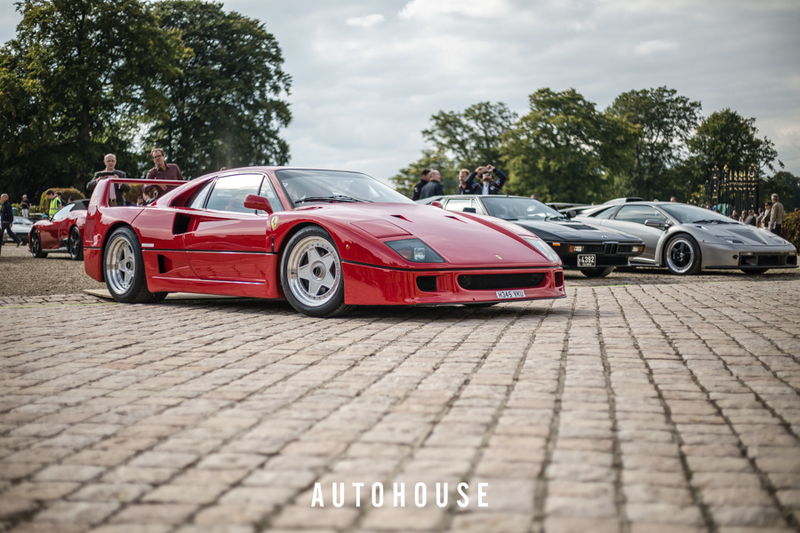 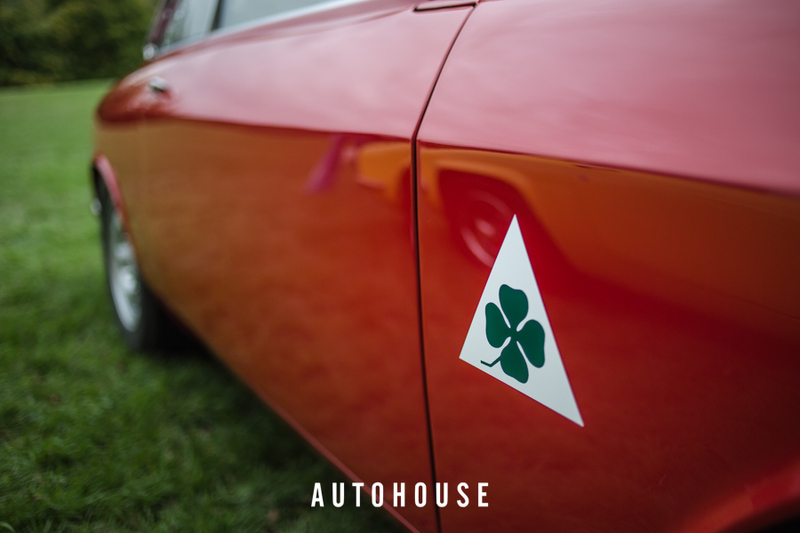 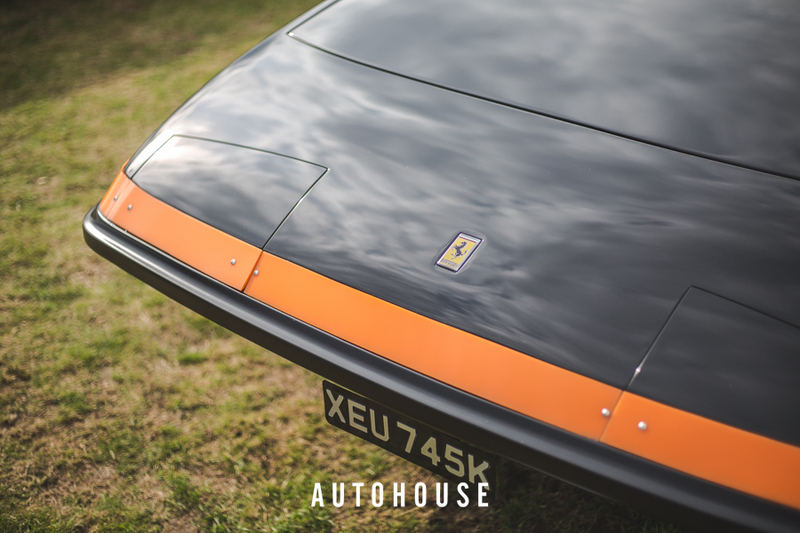 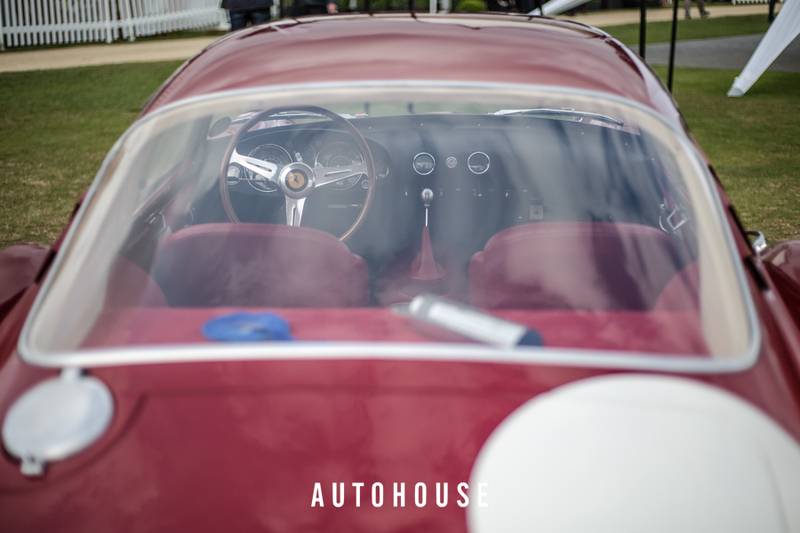 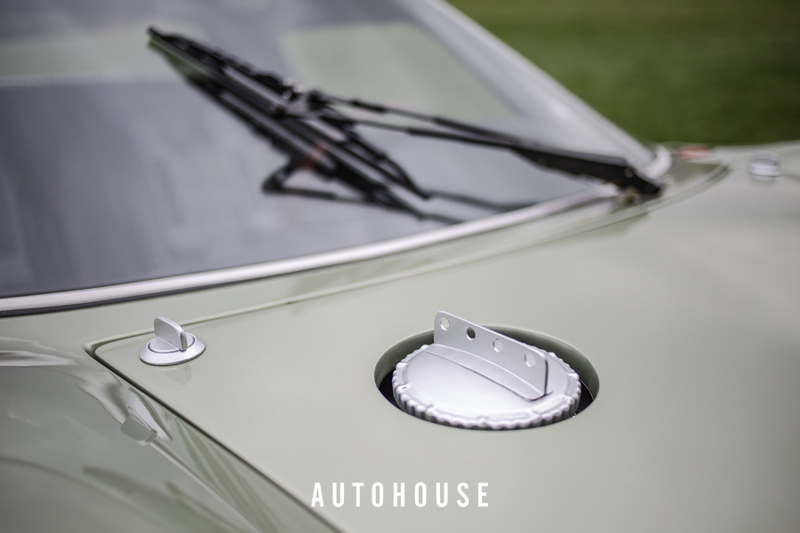 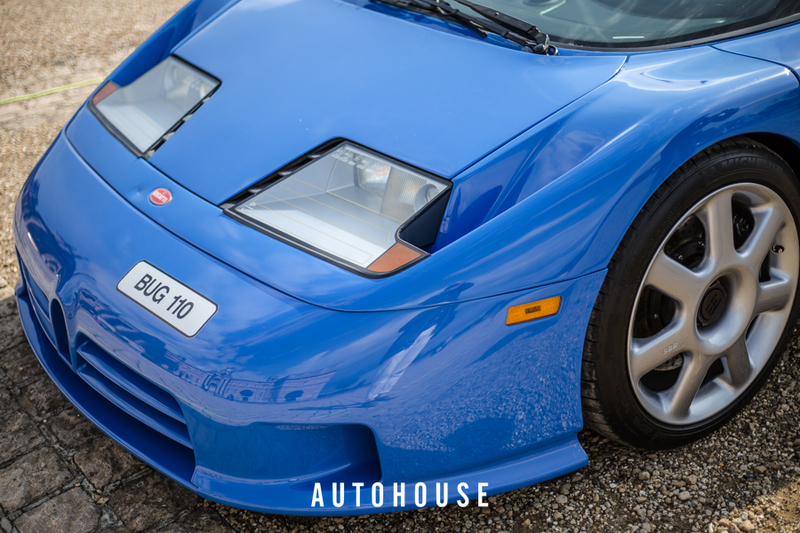 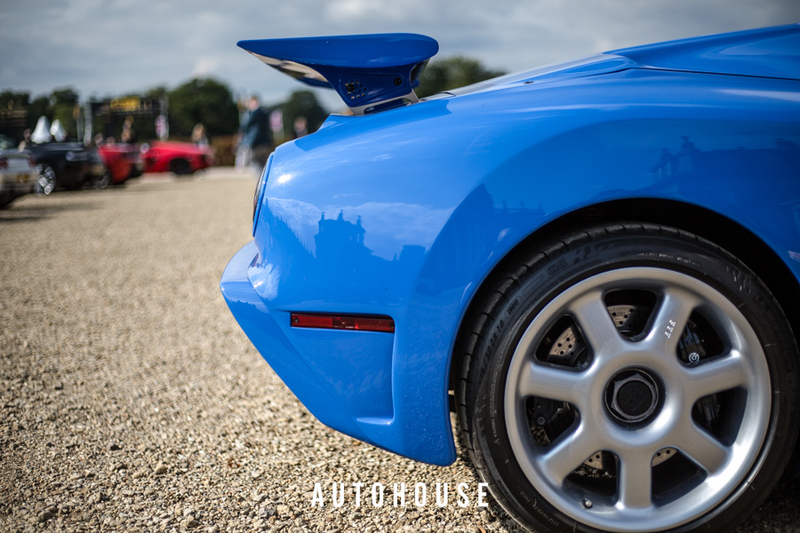 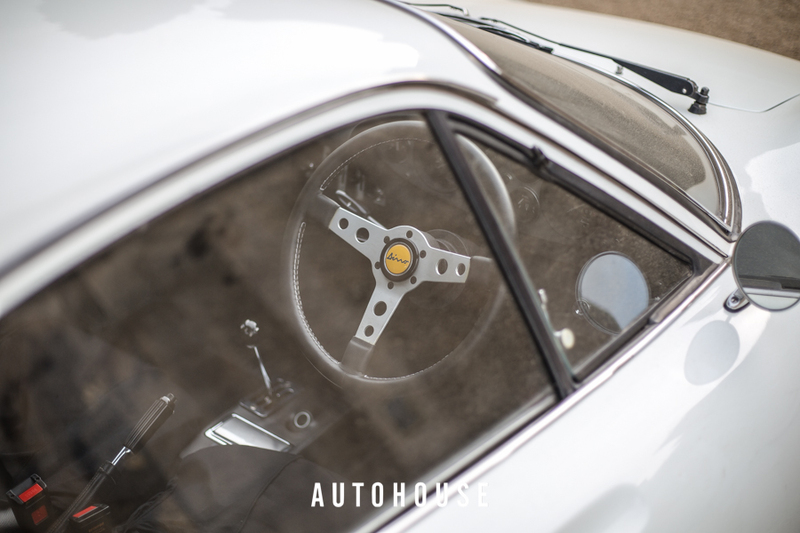 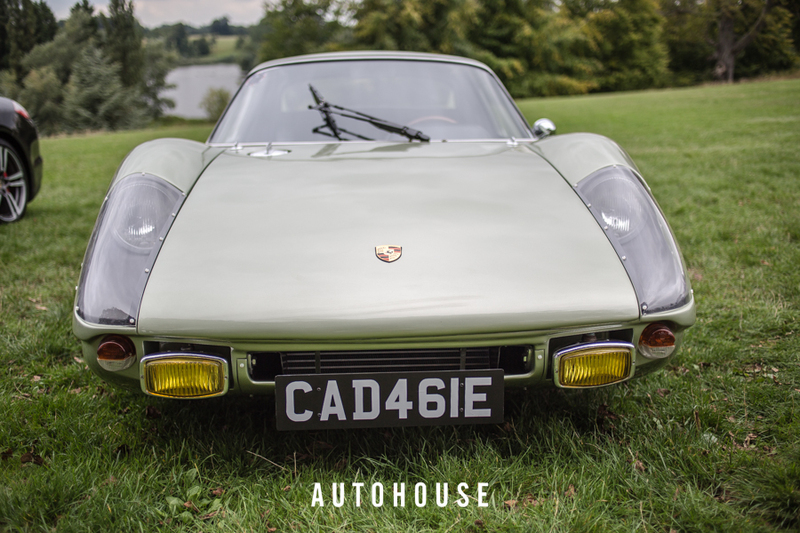 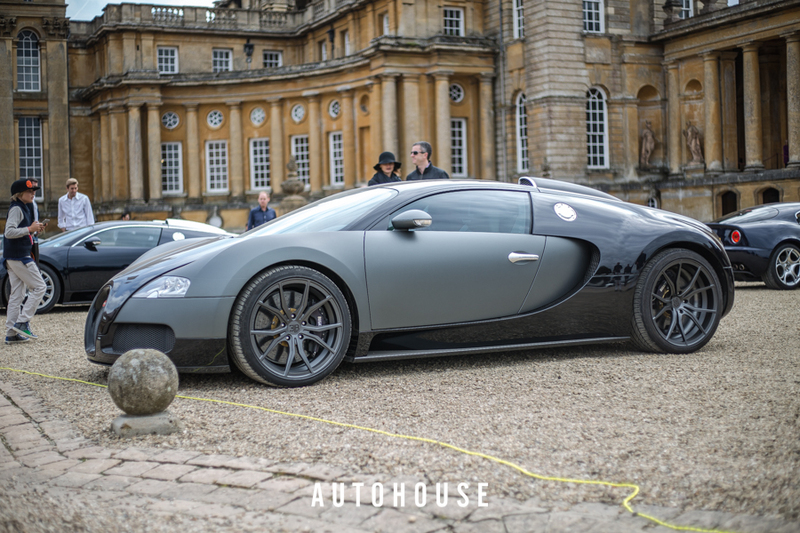 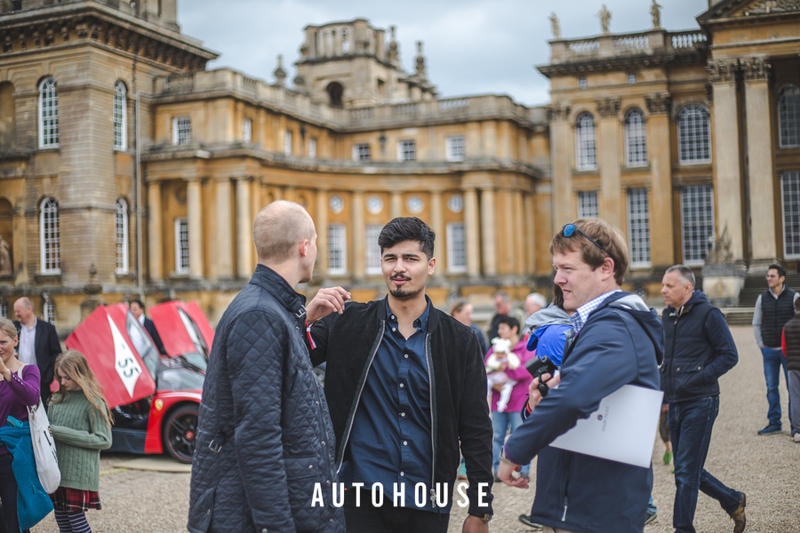 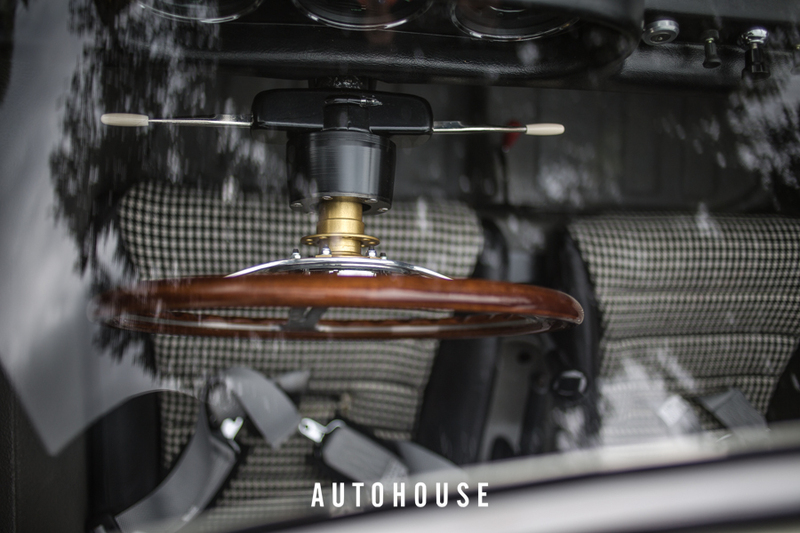 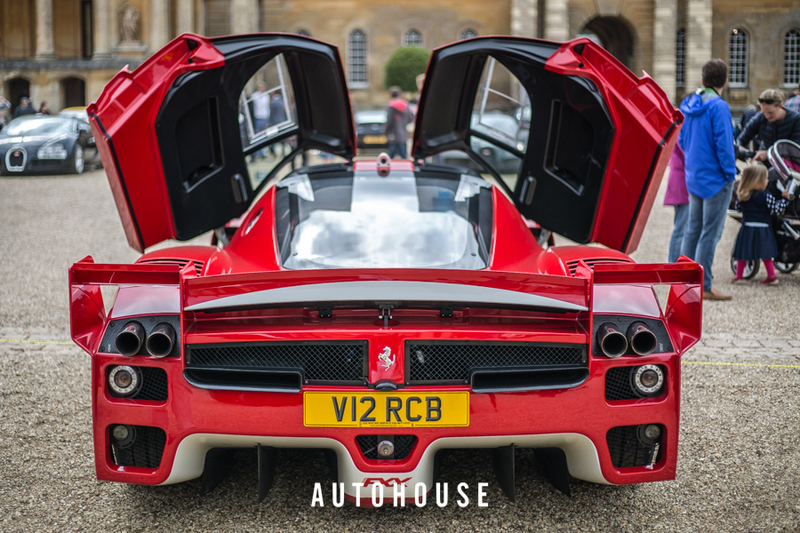 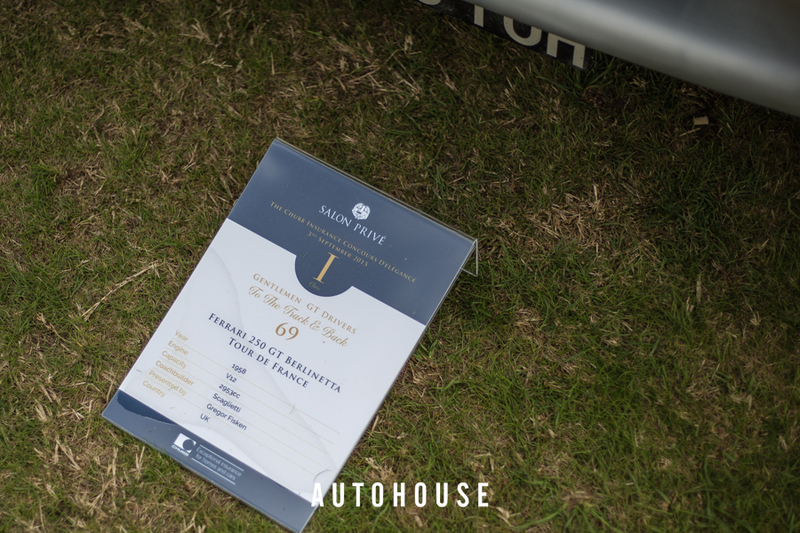 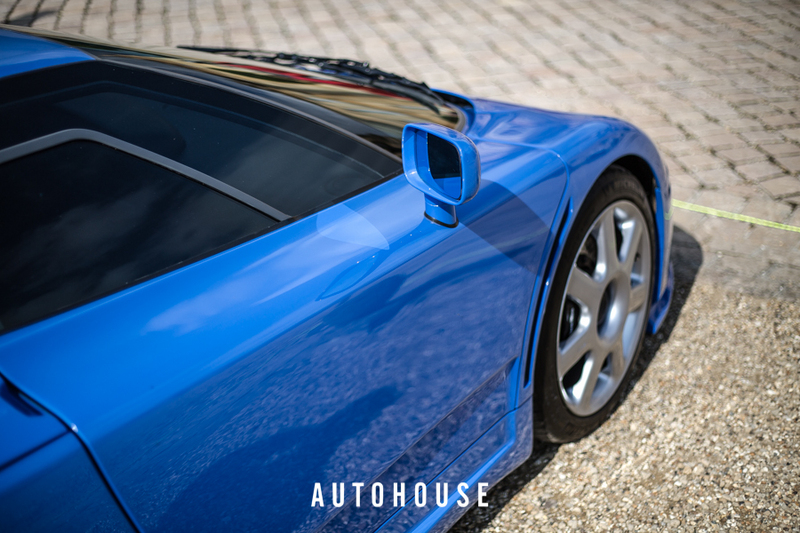 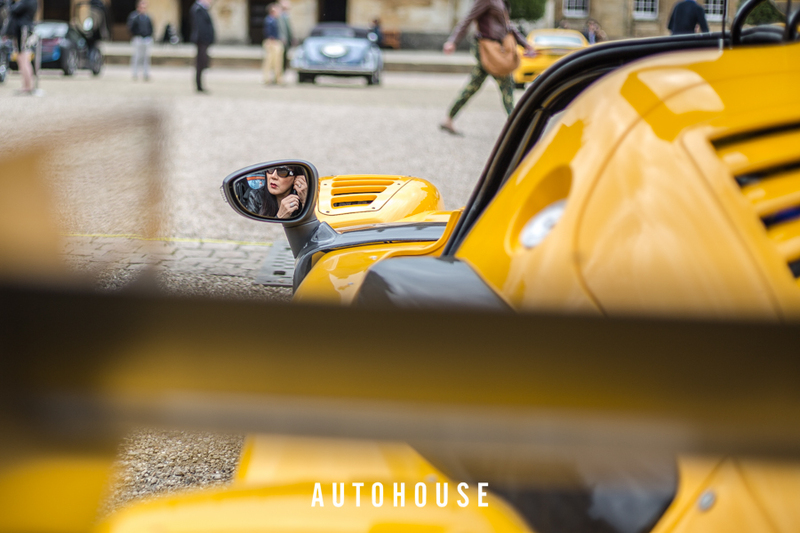 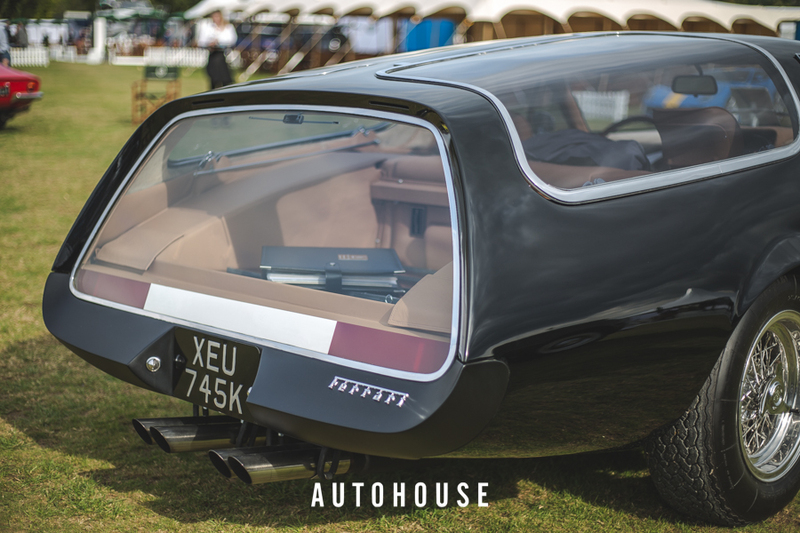 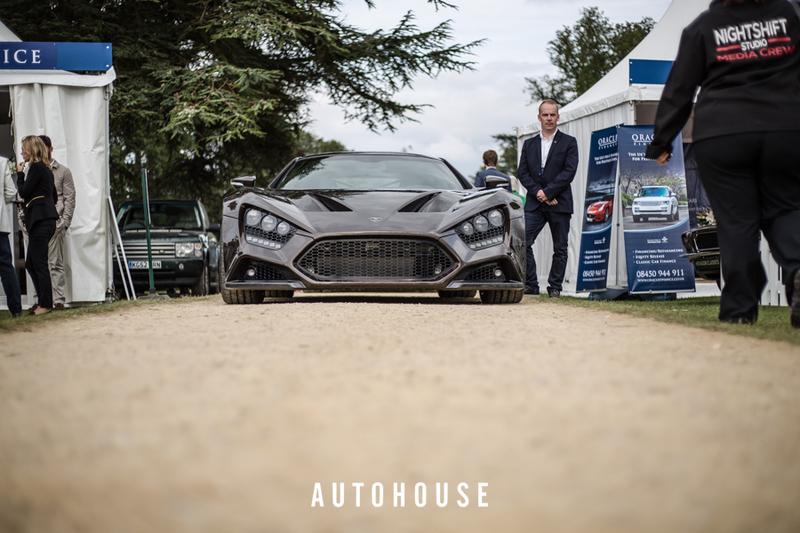 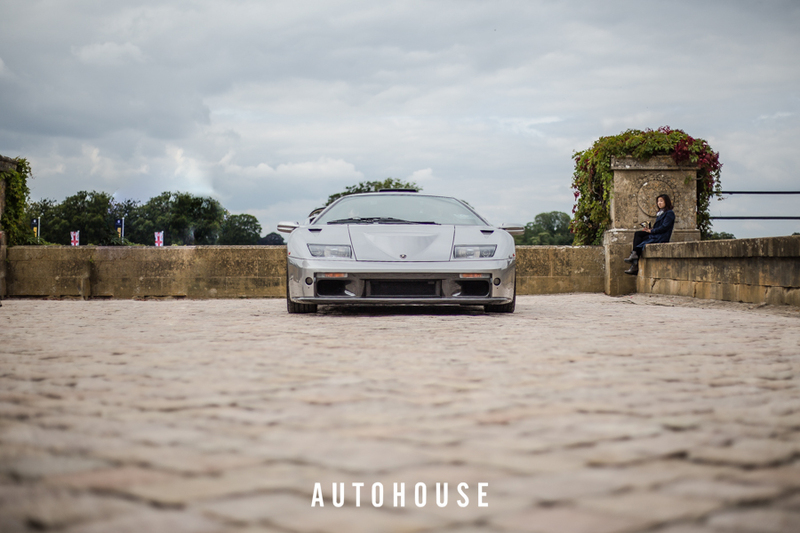 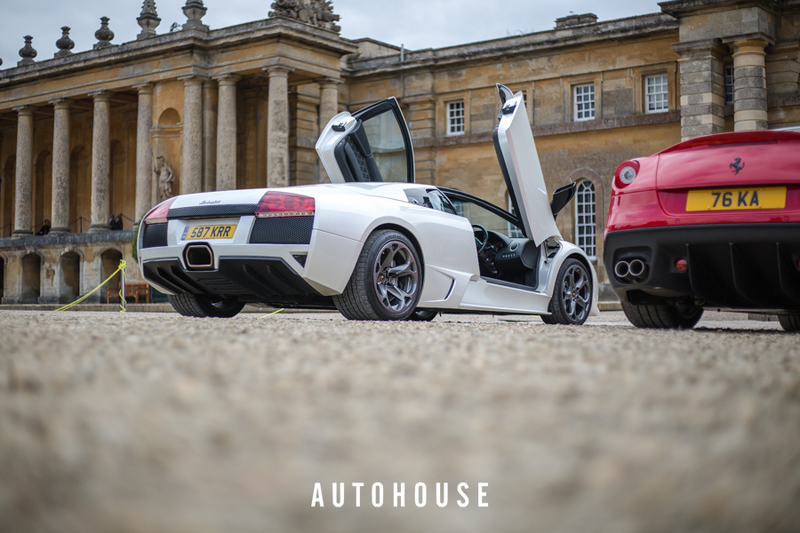 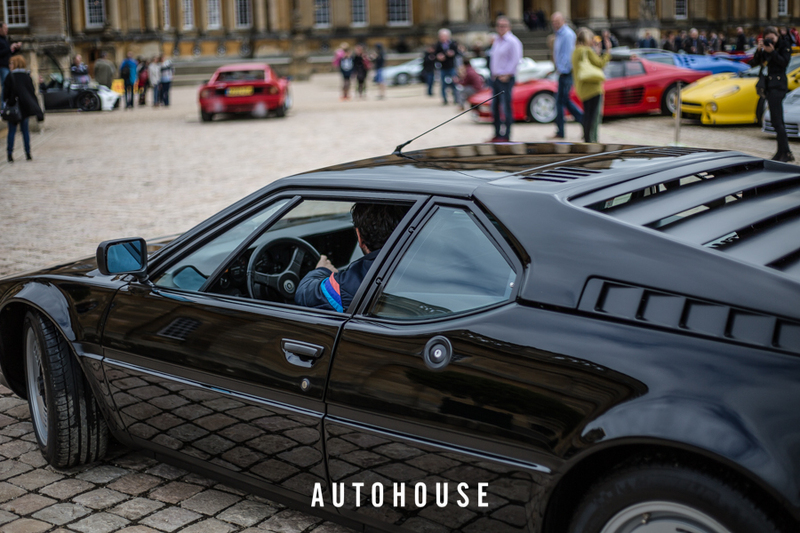 This didn’t stop thousands of people from coming and joining one of the most prestigious classic car events which is Salon Prive. 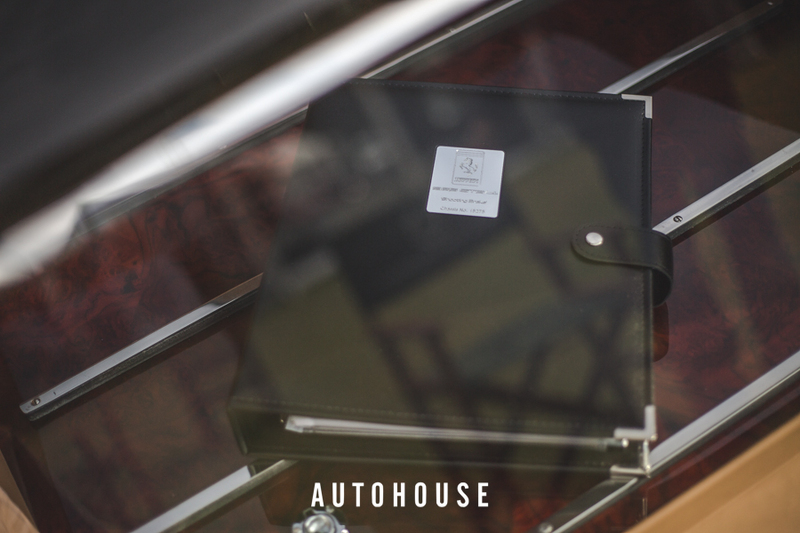 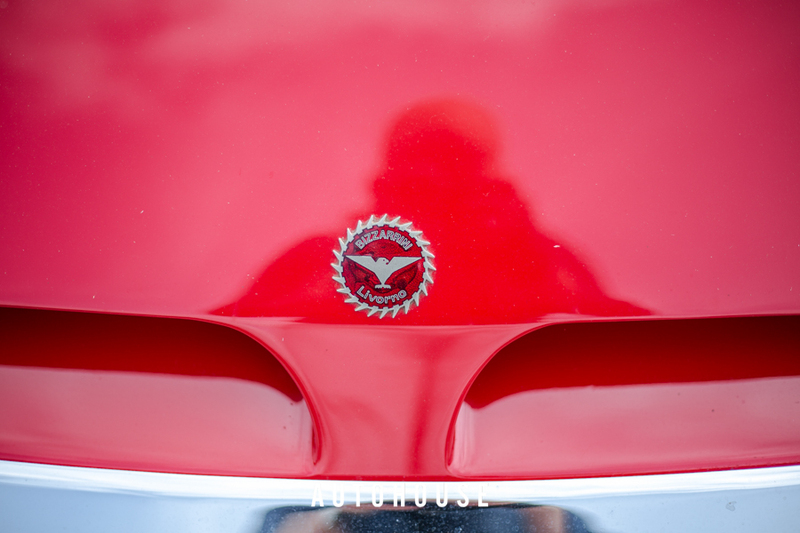 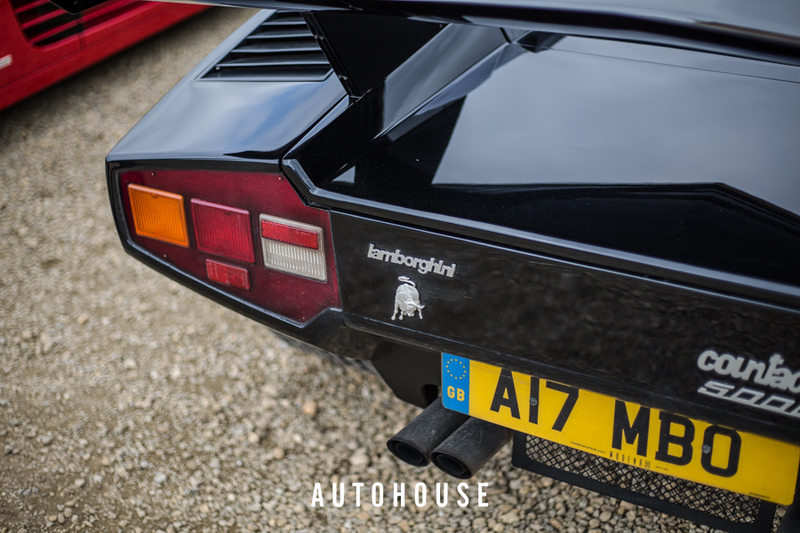 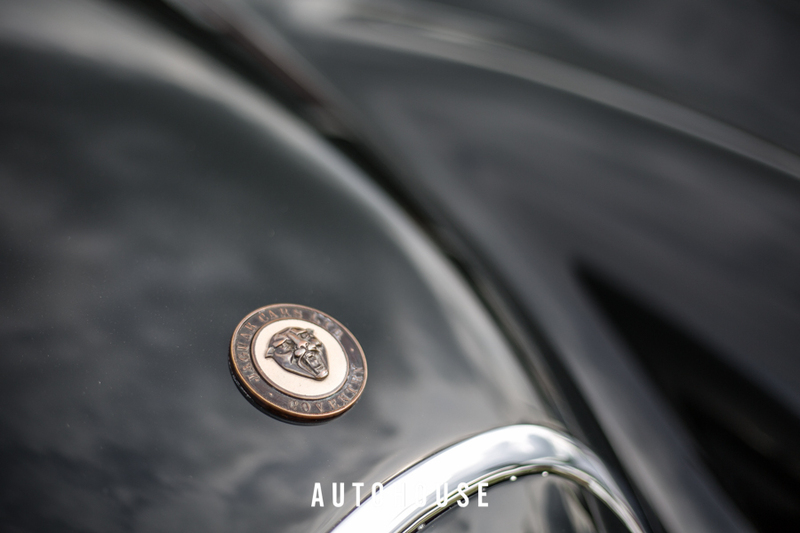 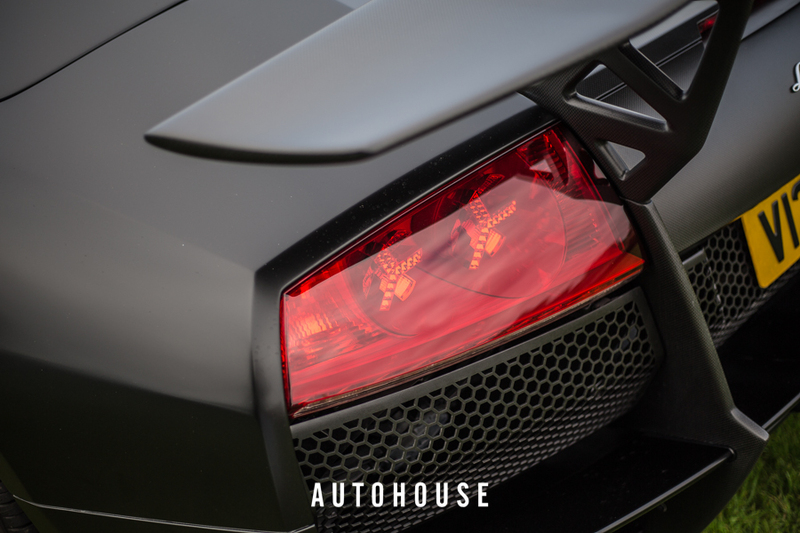 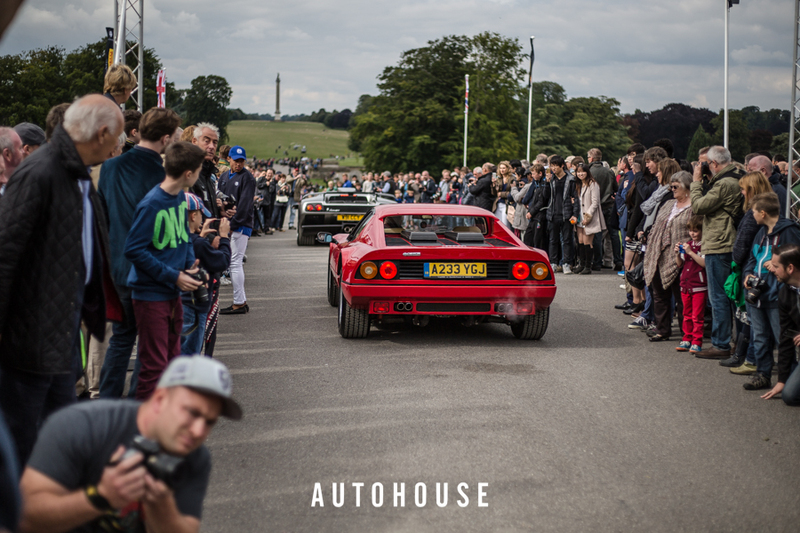 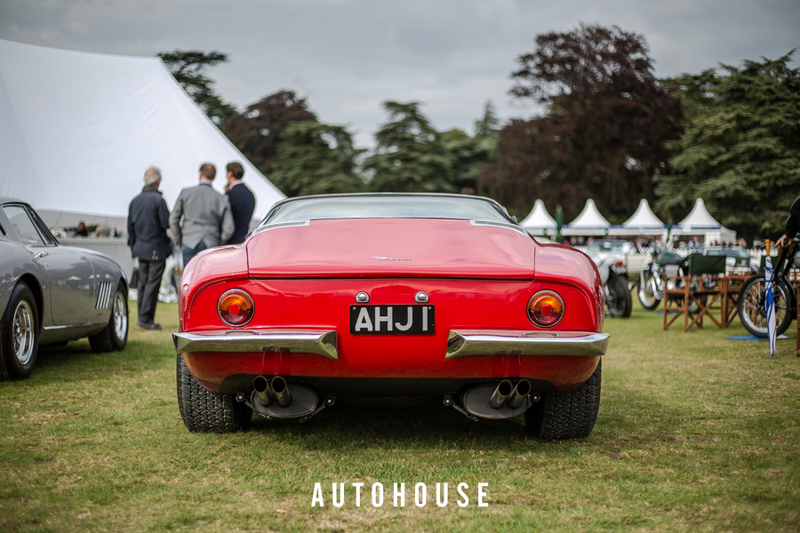 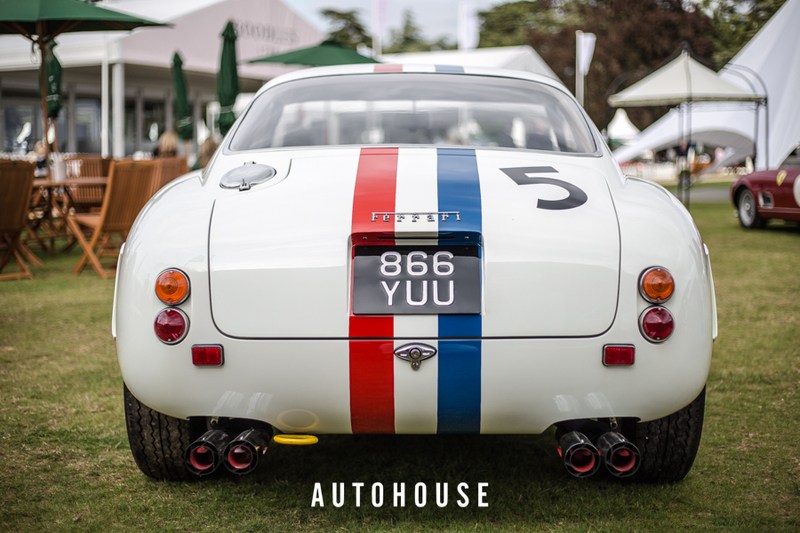 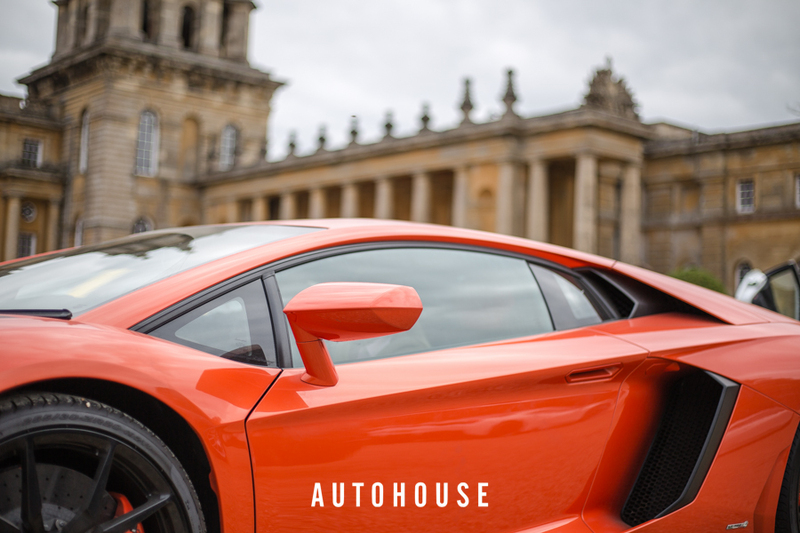 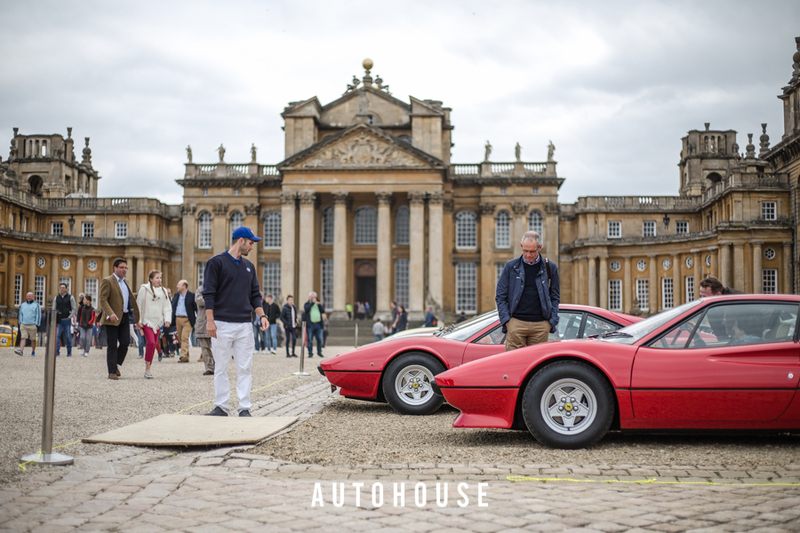 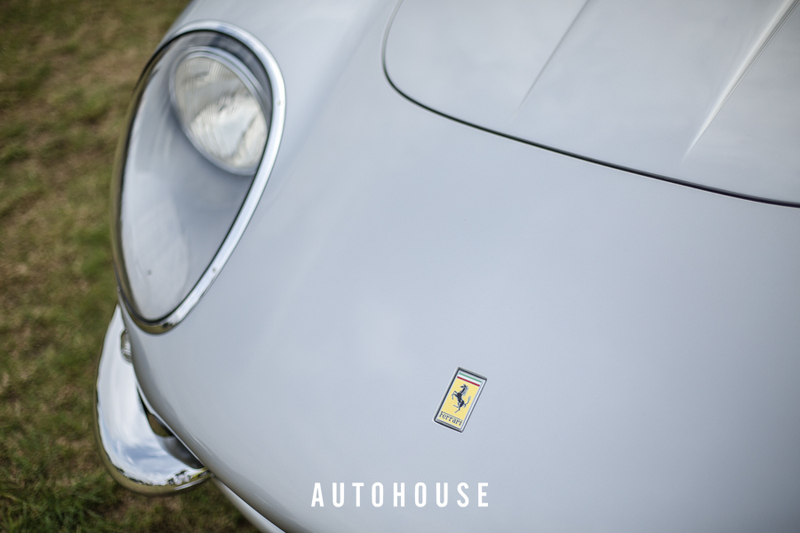 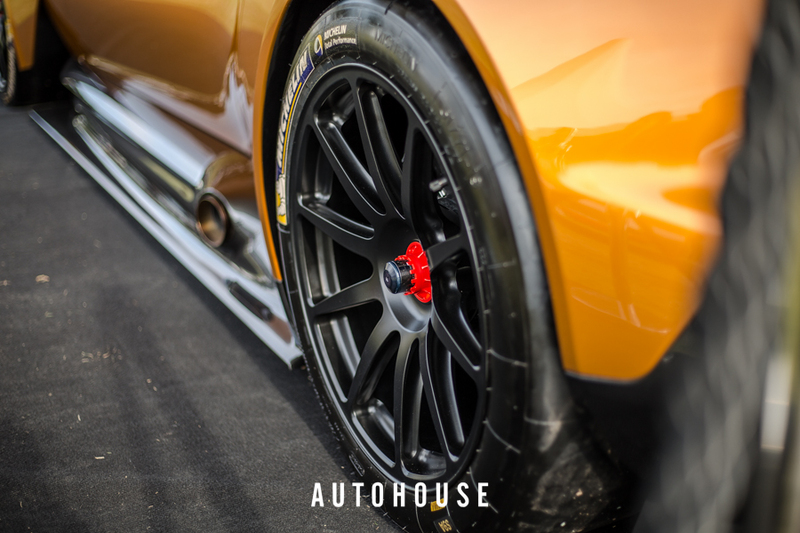 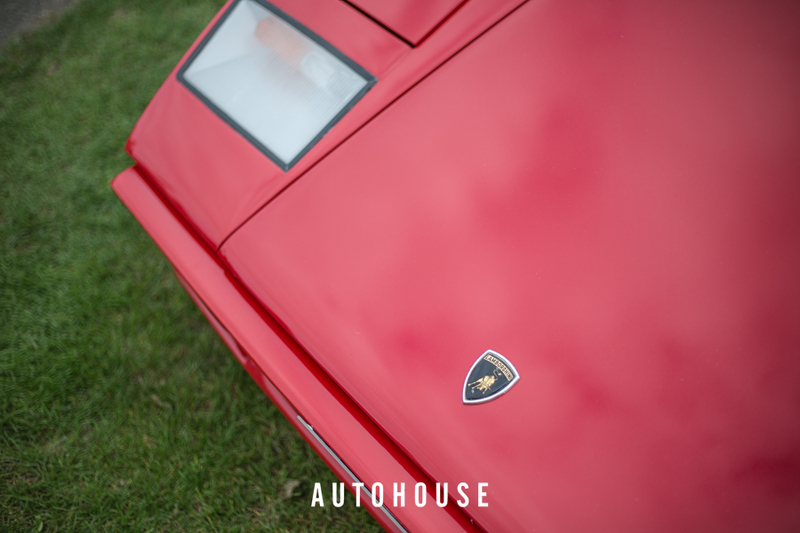 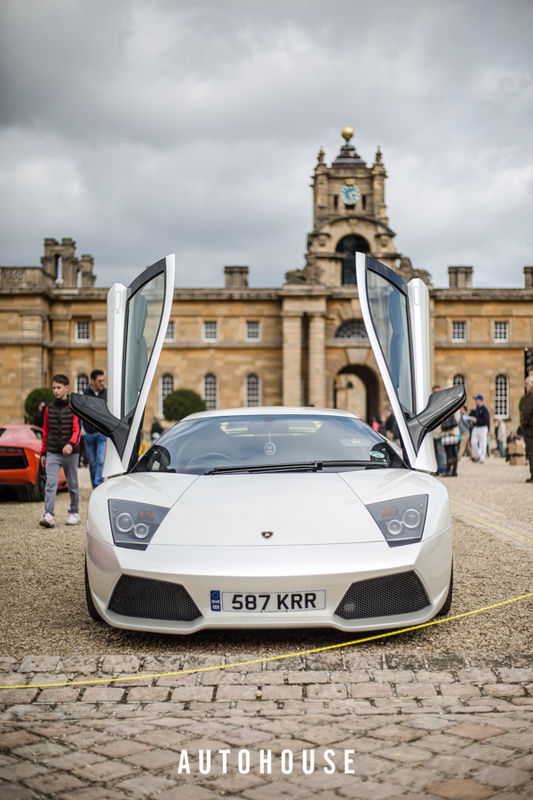 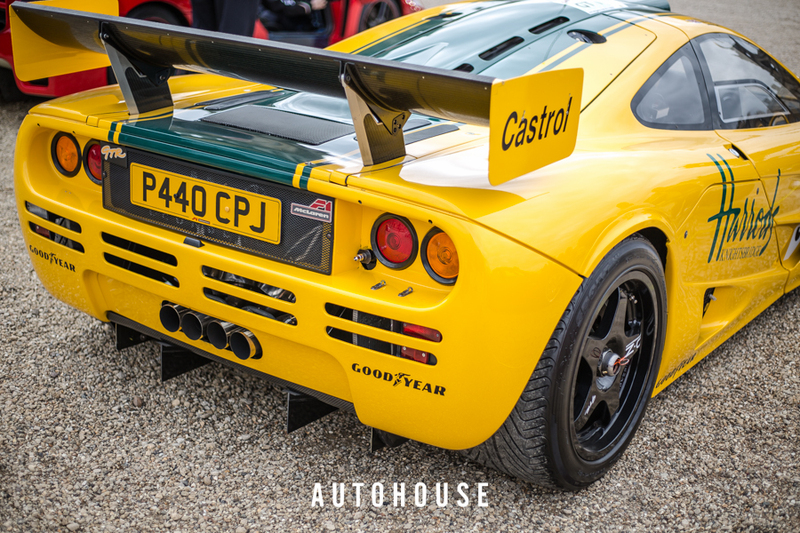 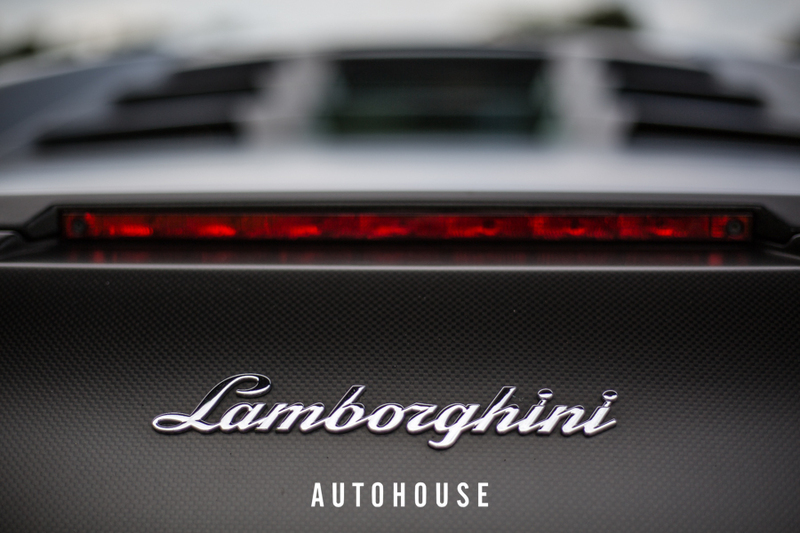 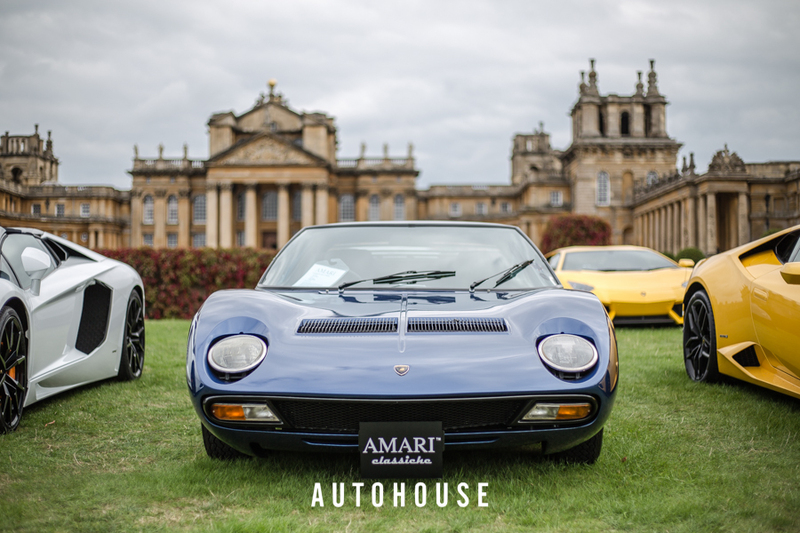 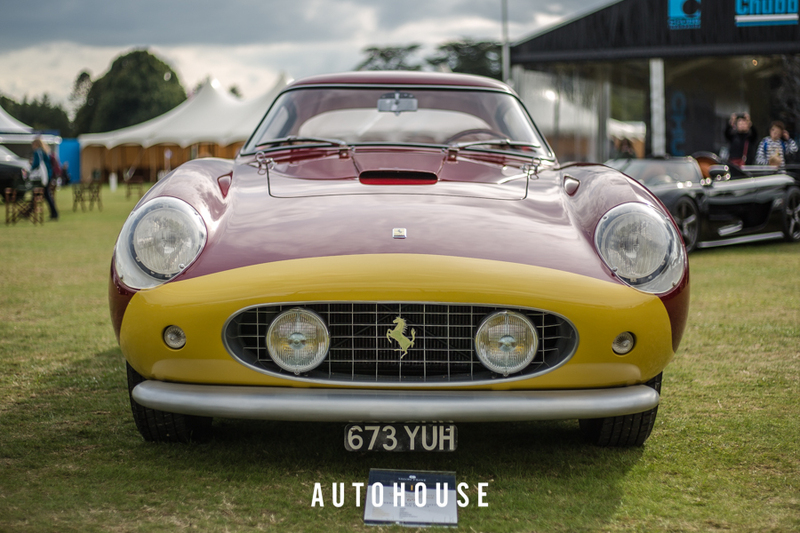 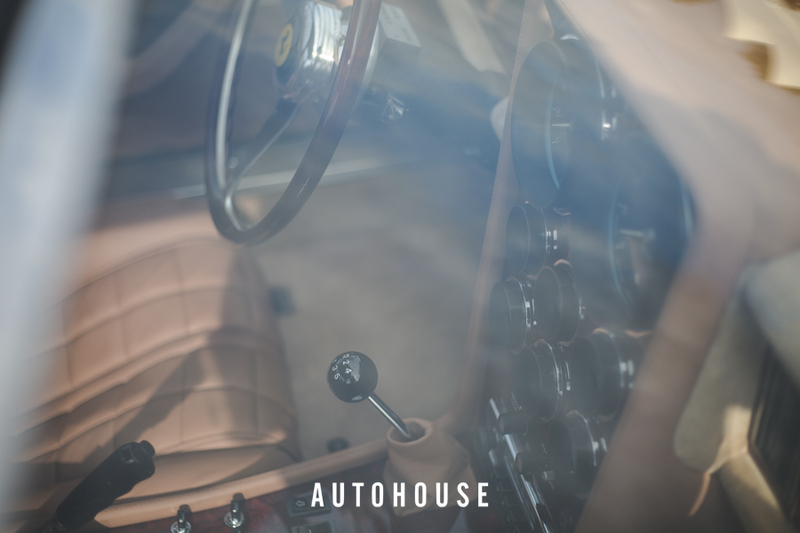 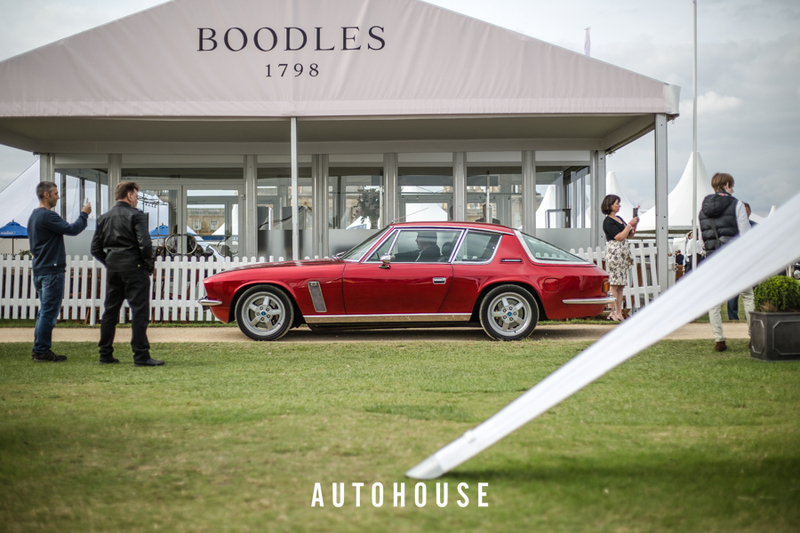 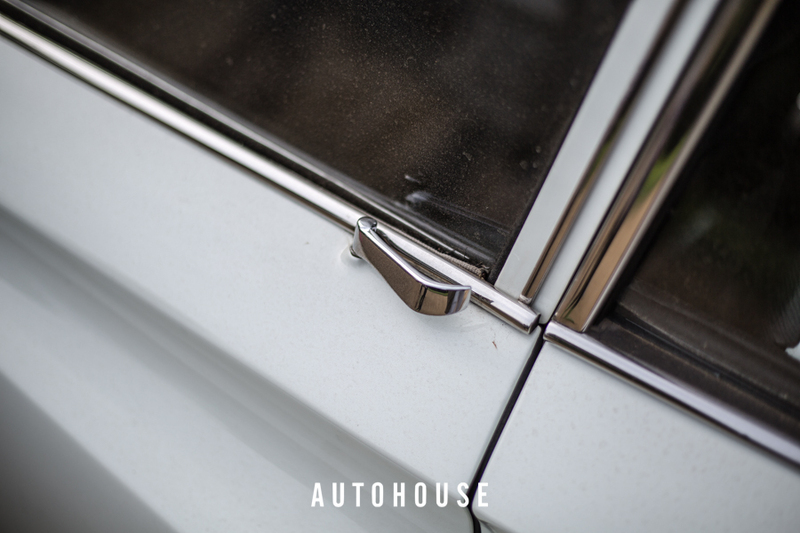 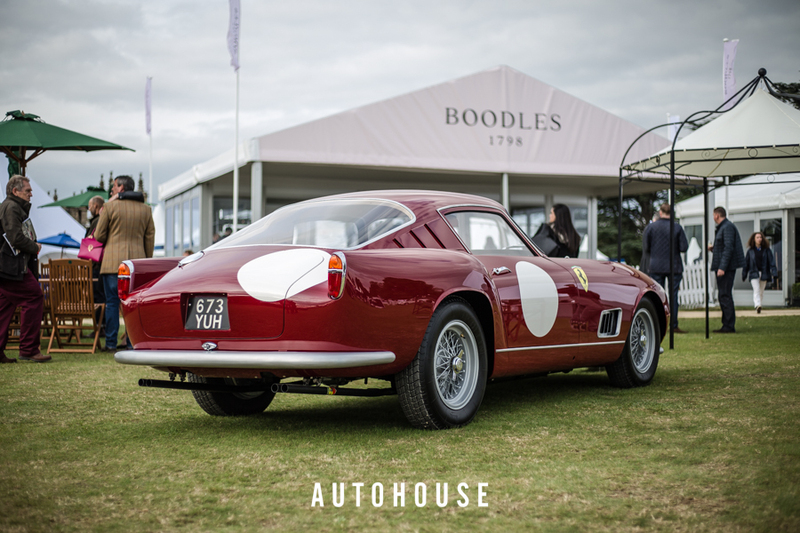 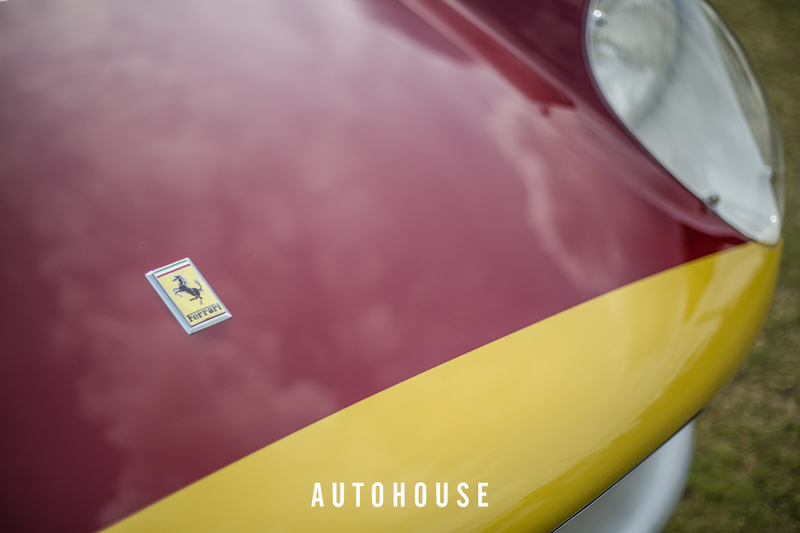 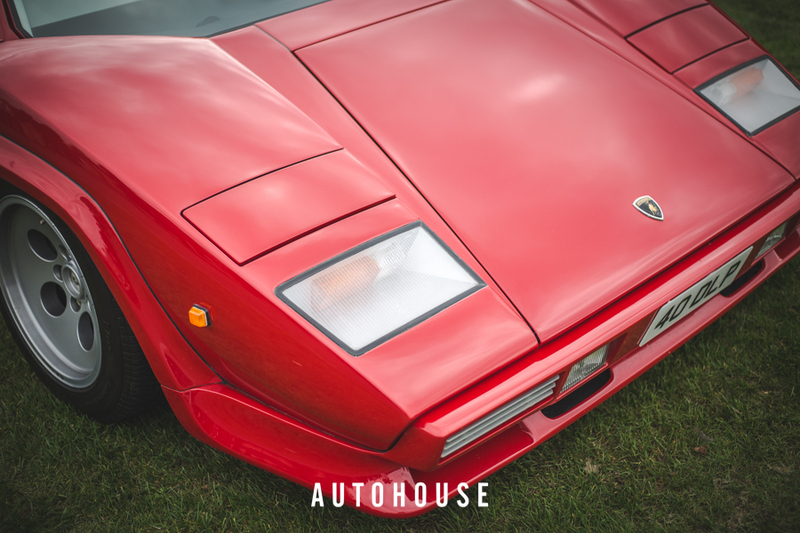 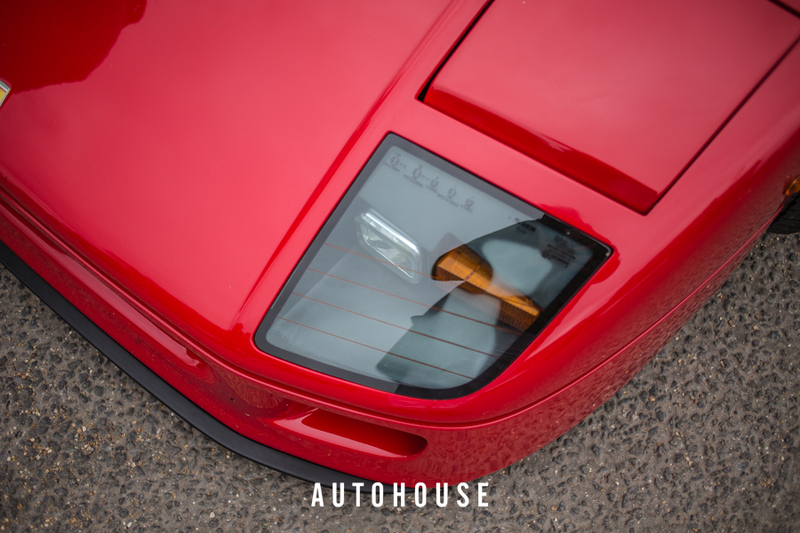 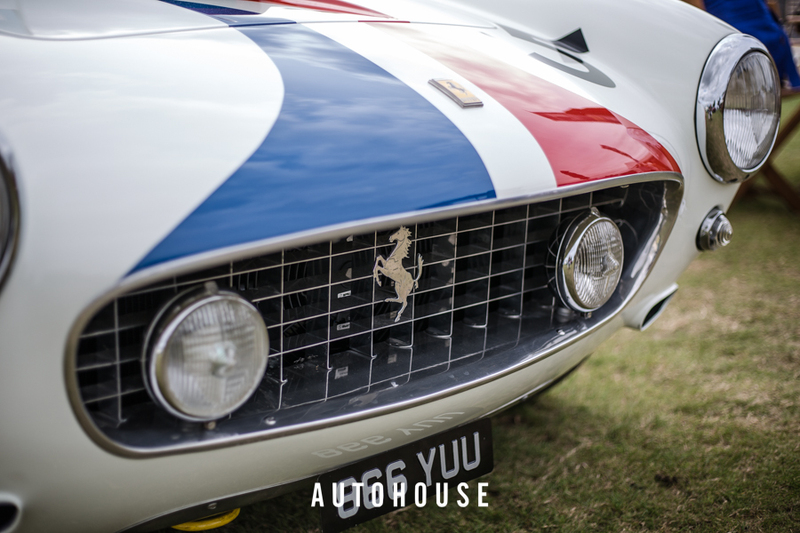 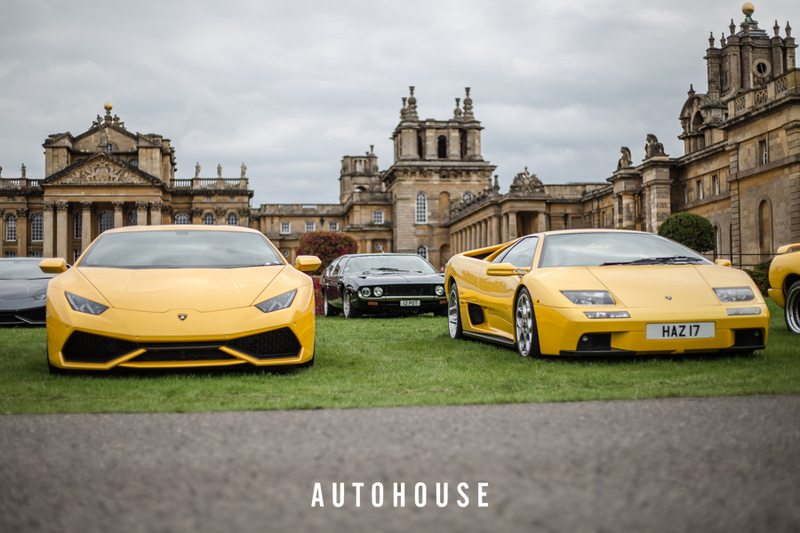 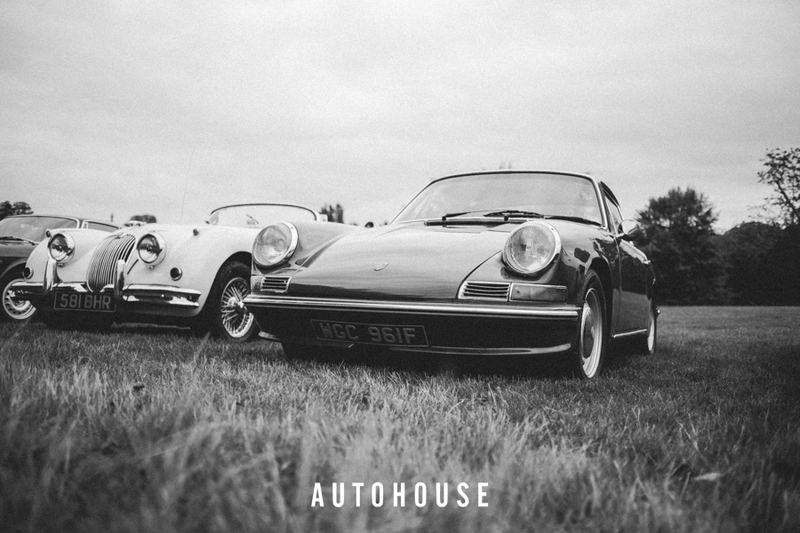 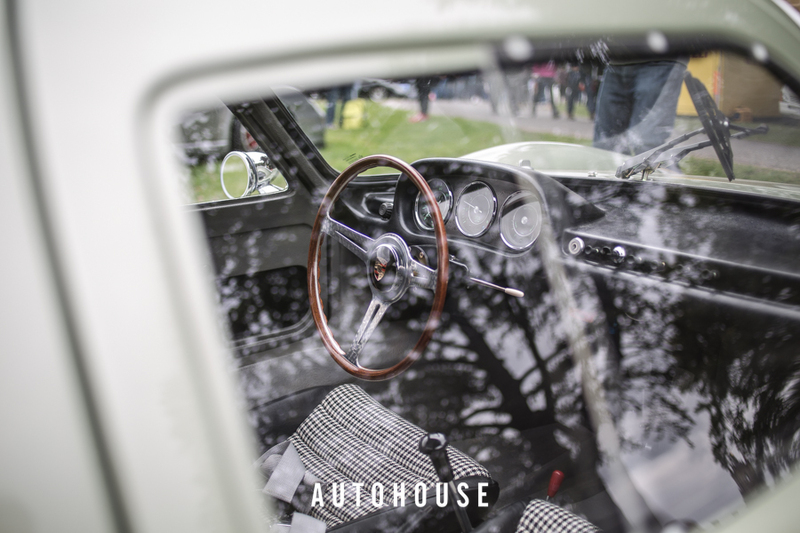 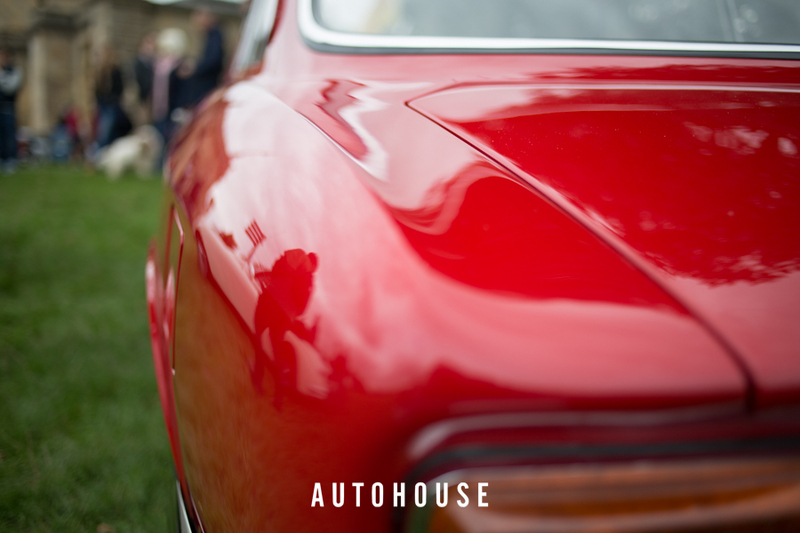 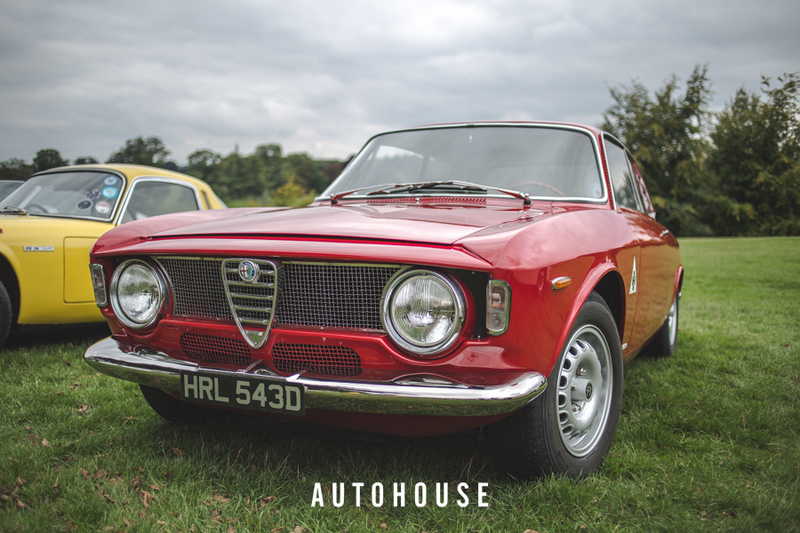 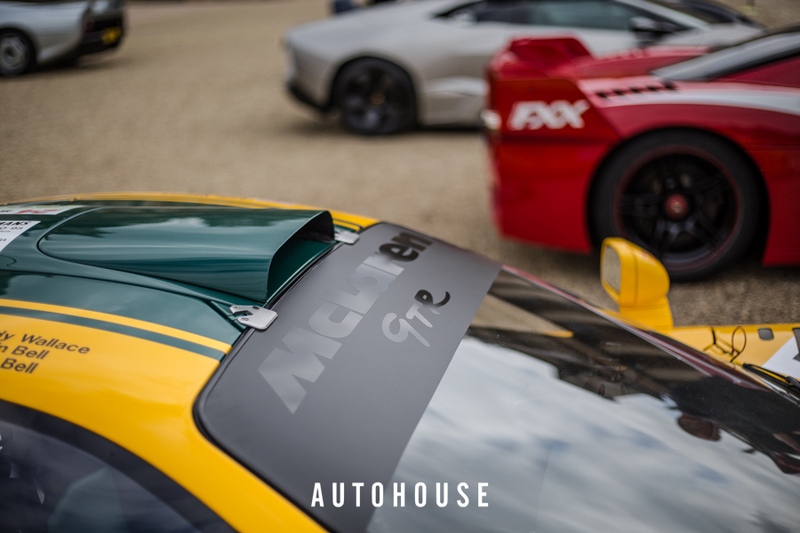 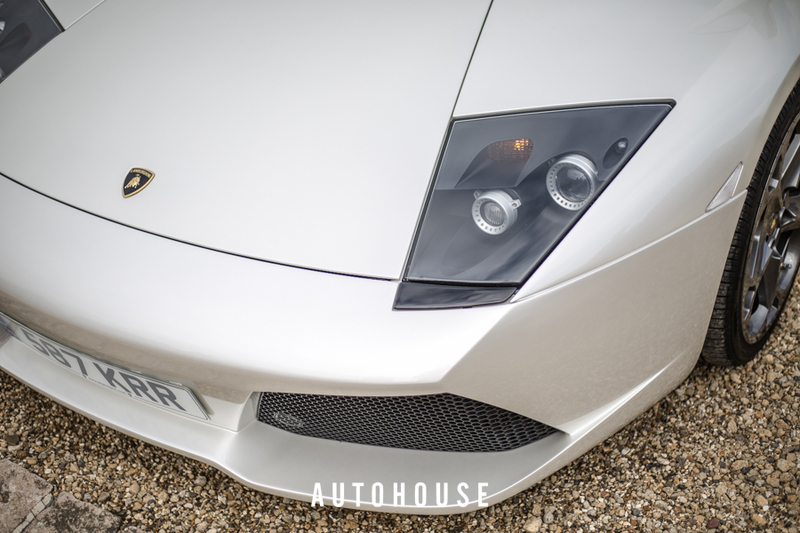 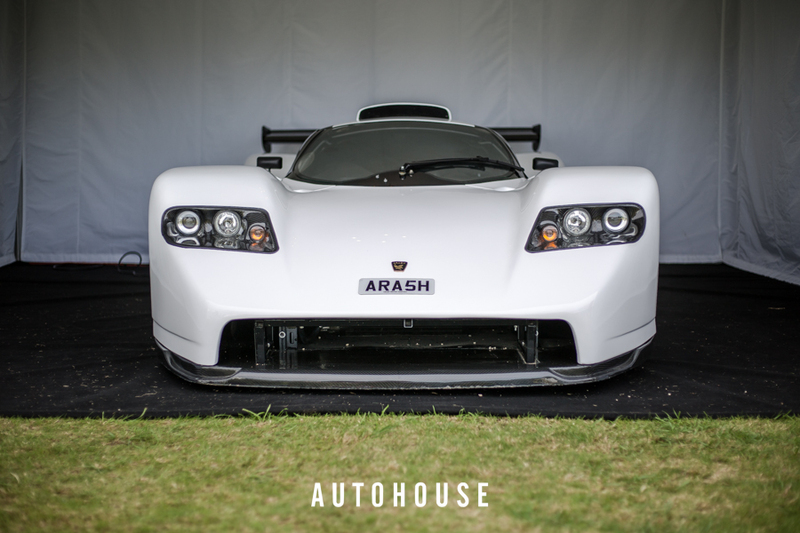 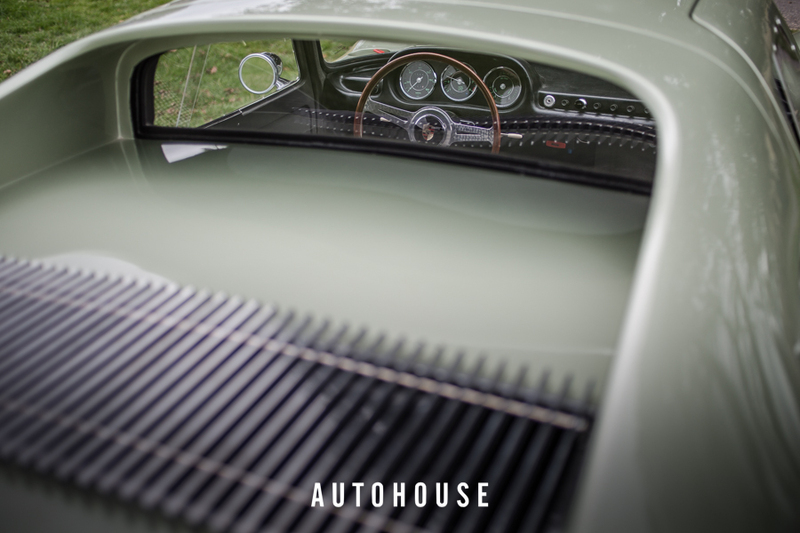 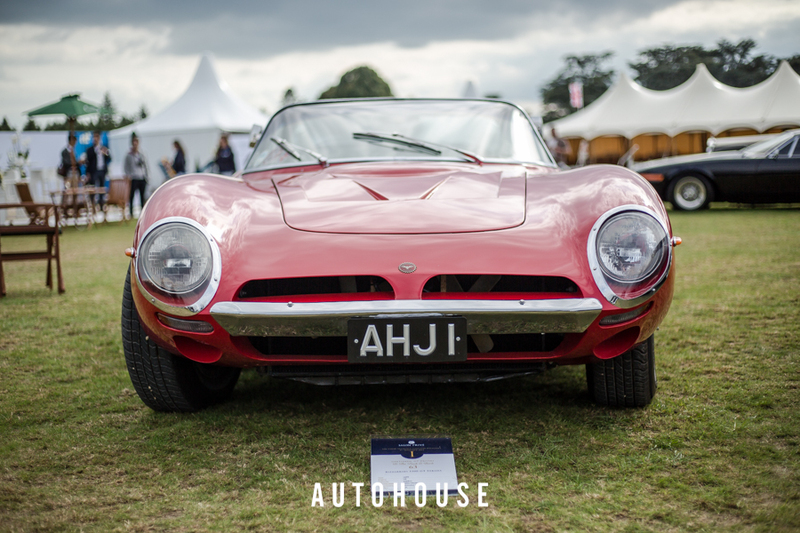 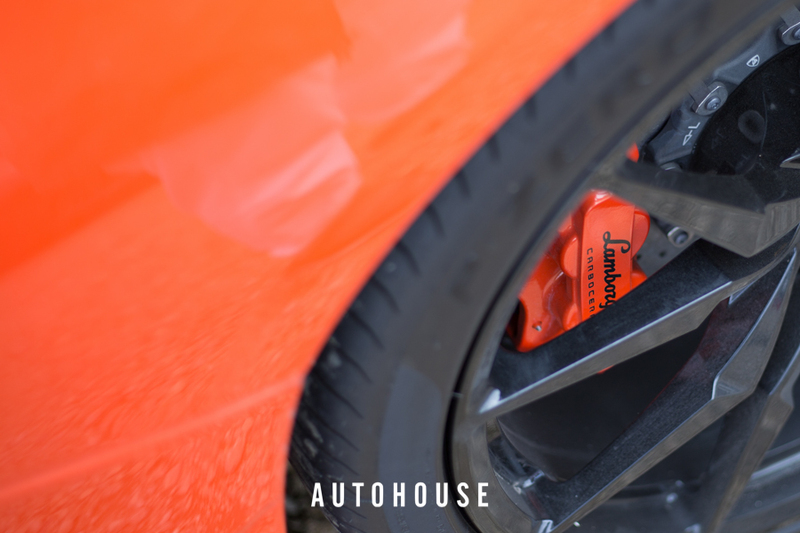 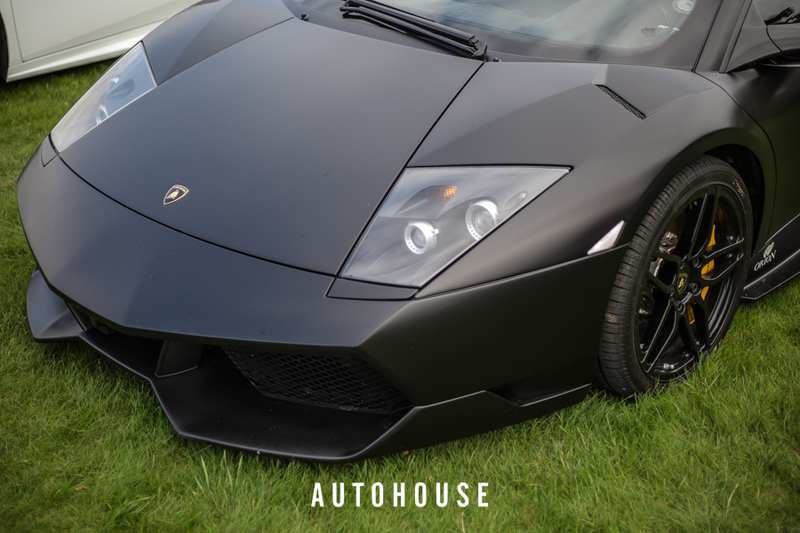 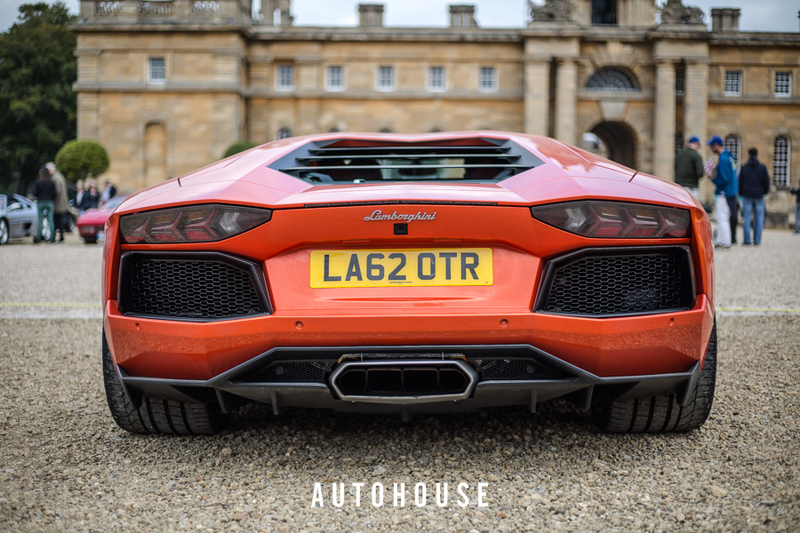 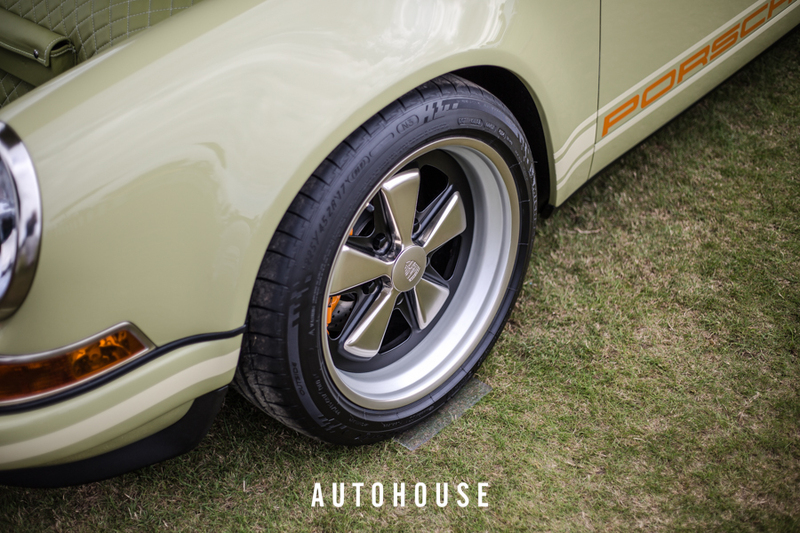 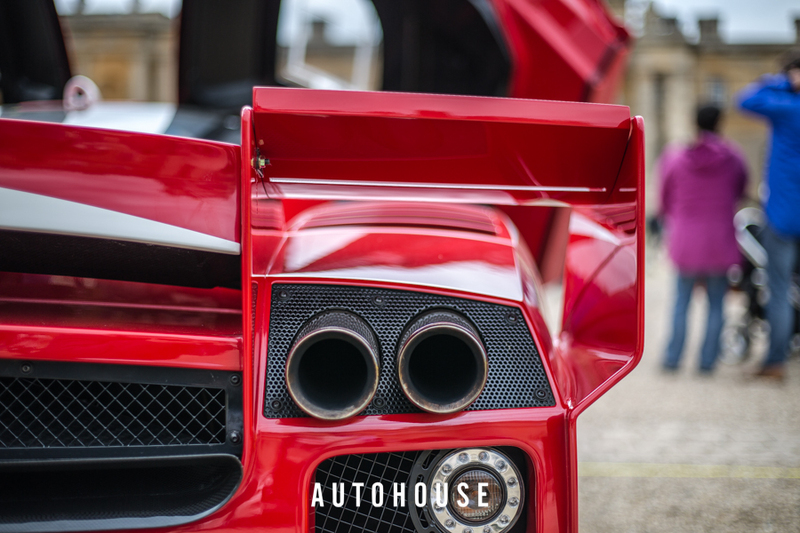 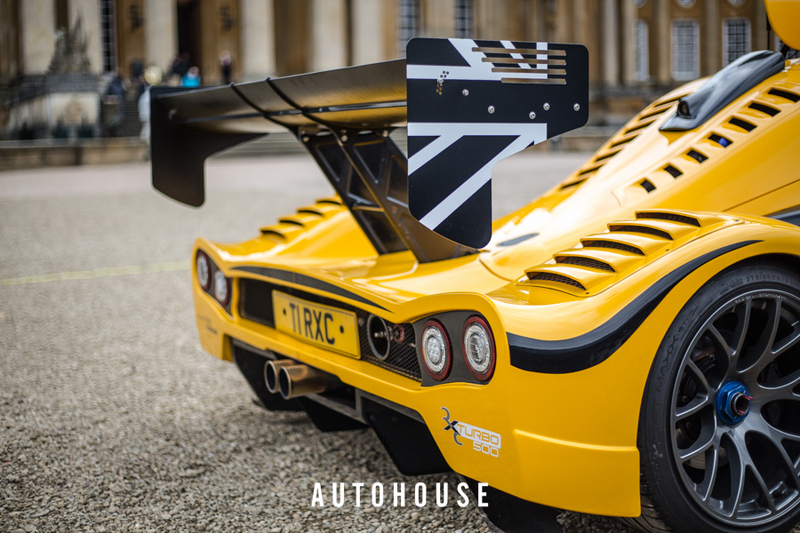 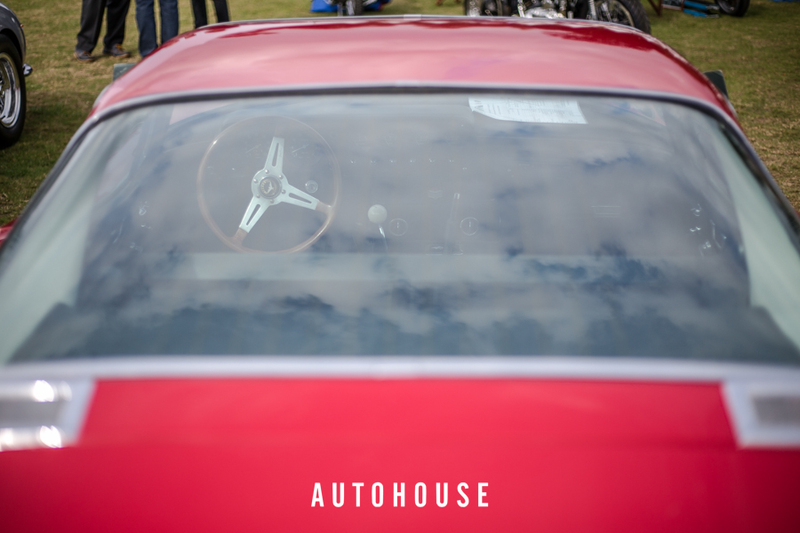 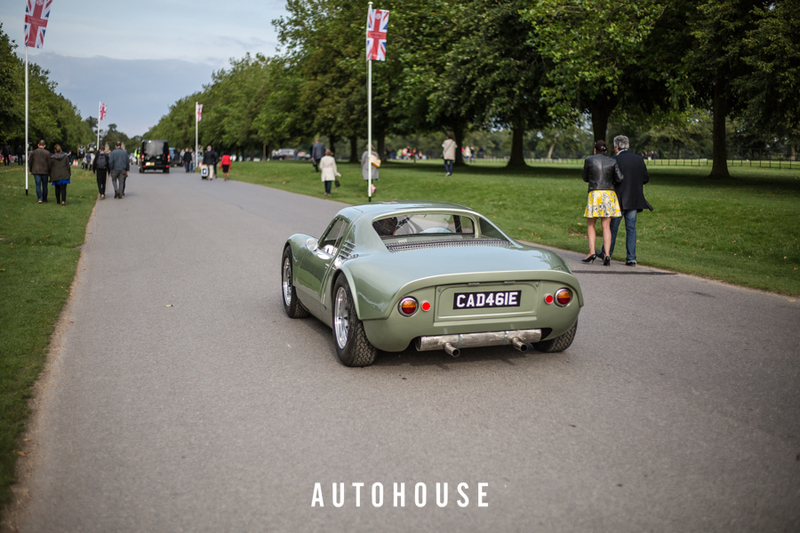 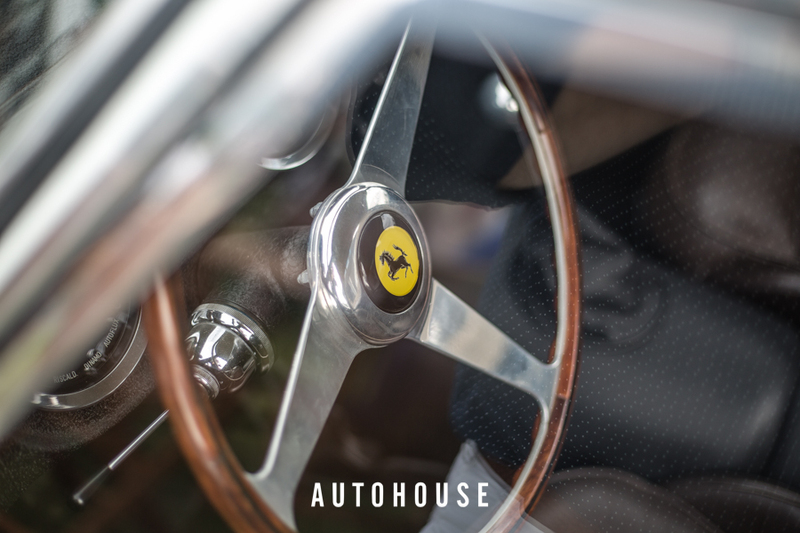 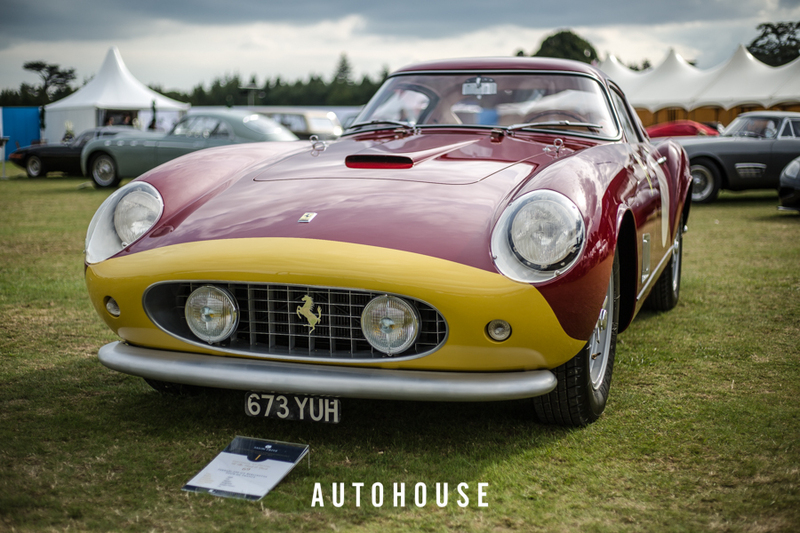 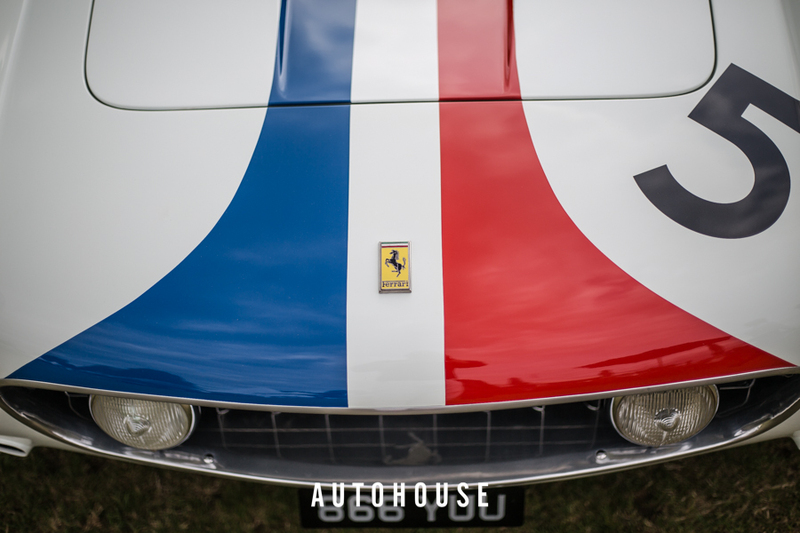 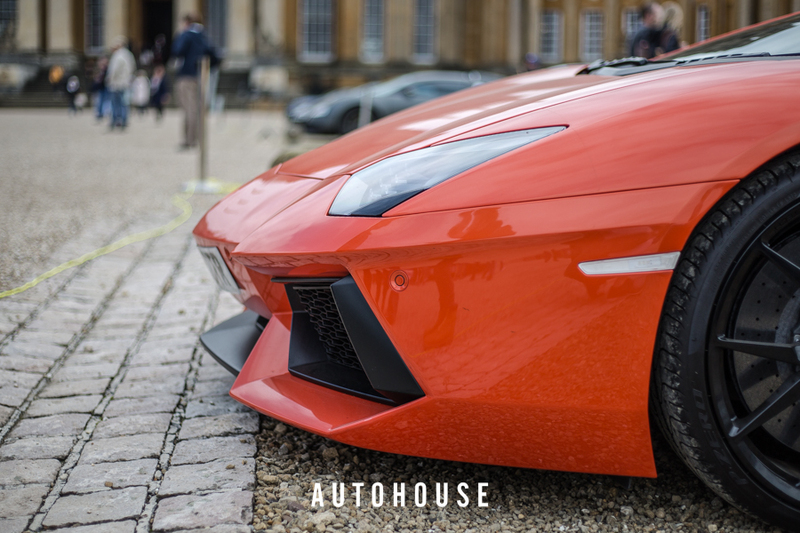 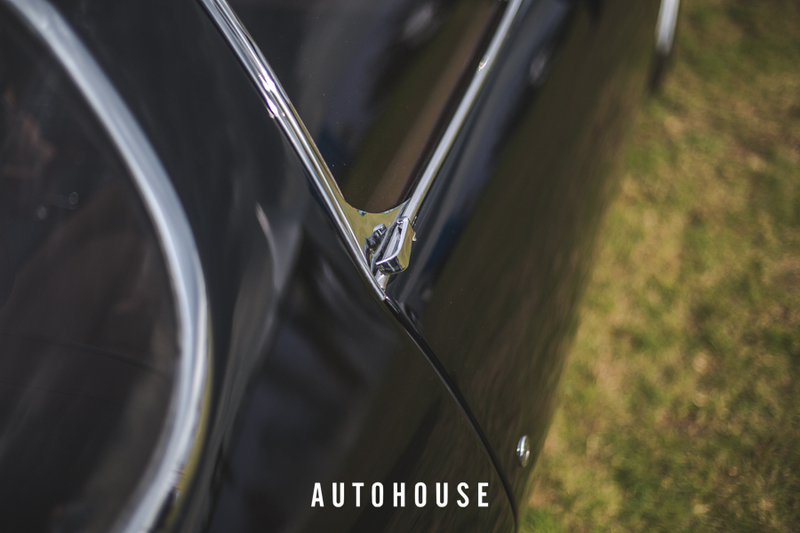 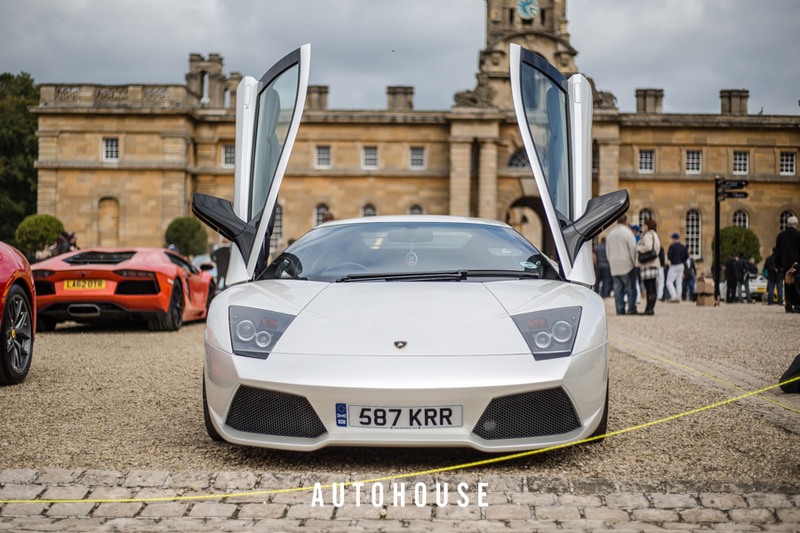 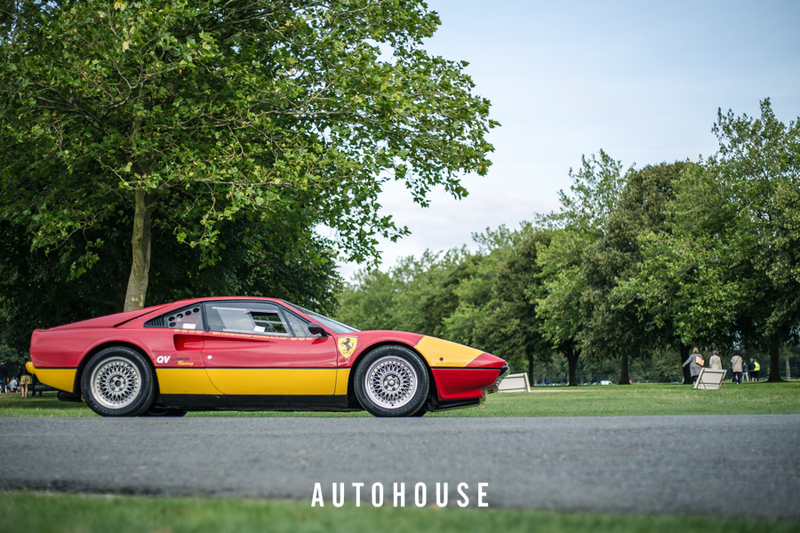 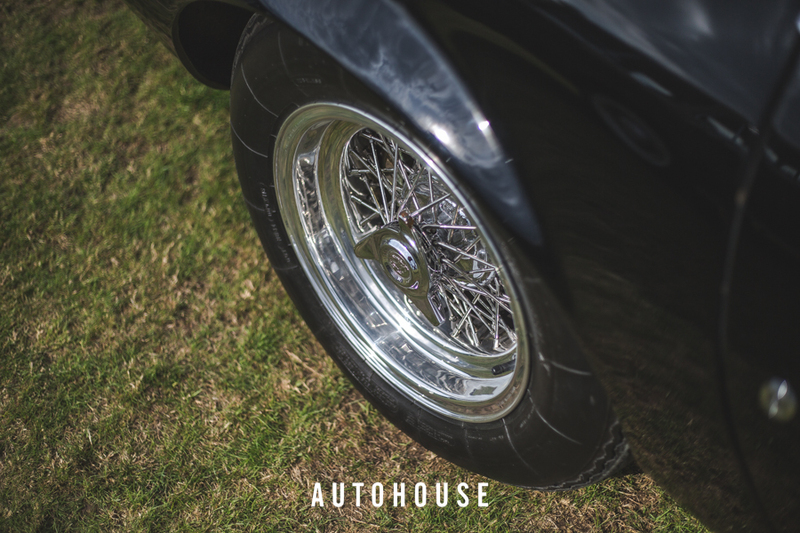 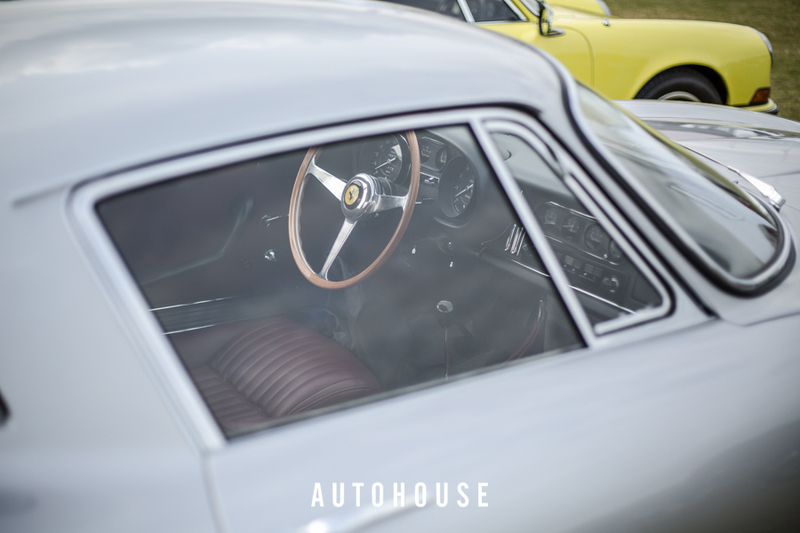 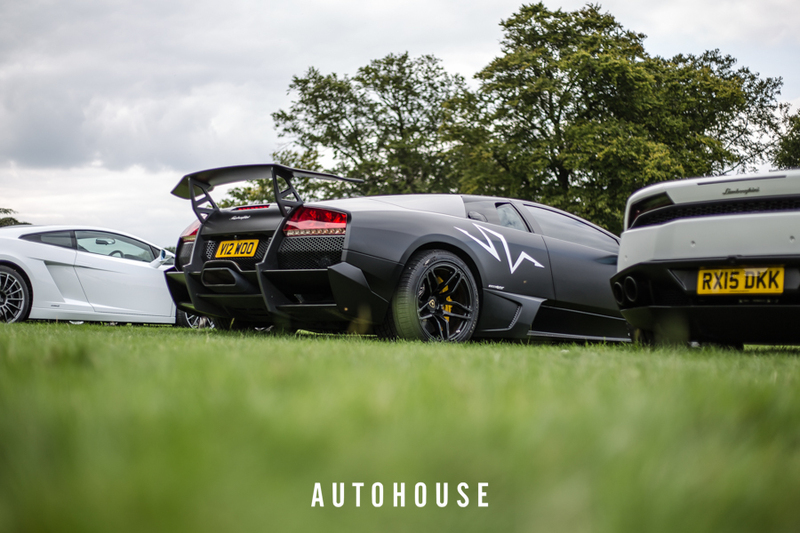 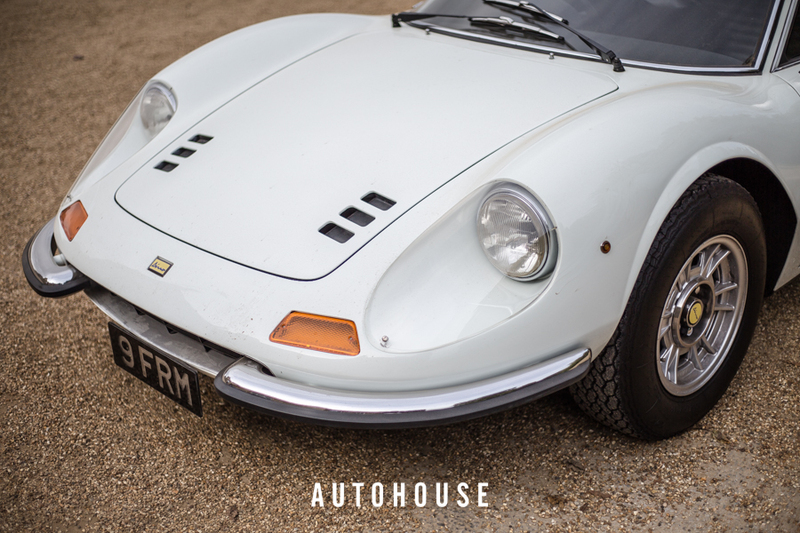 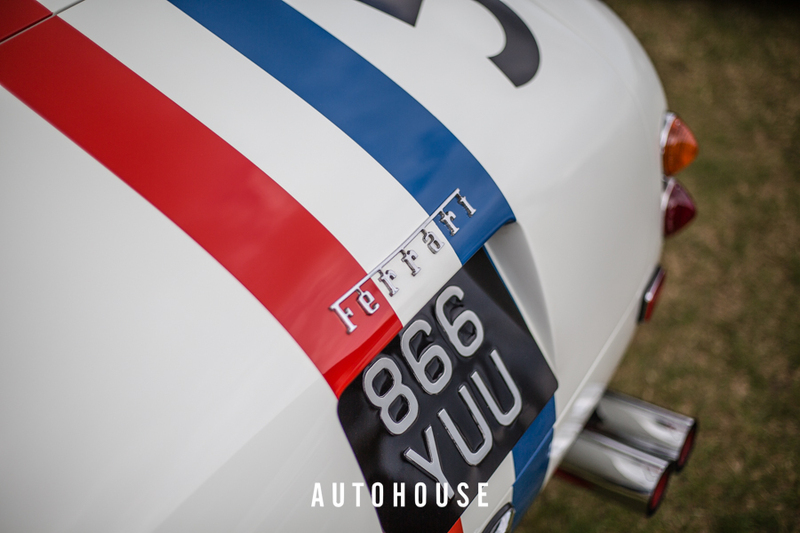 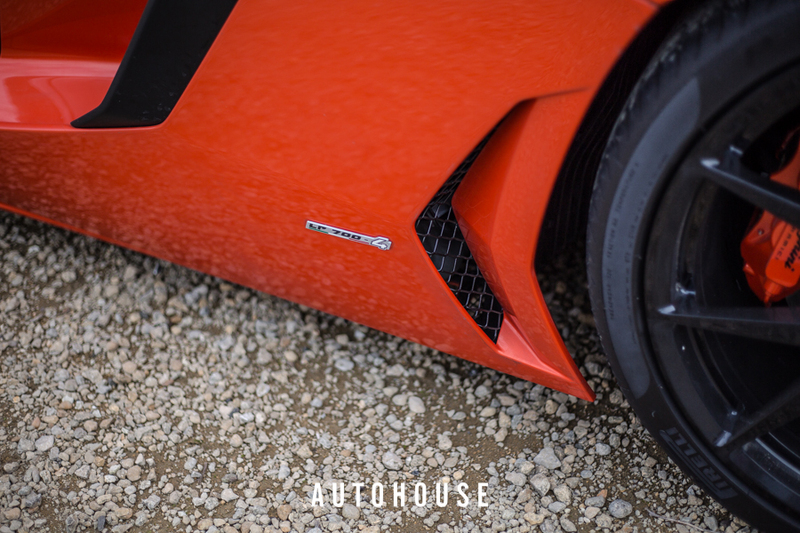 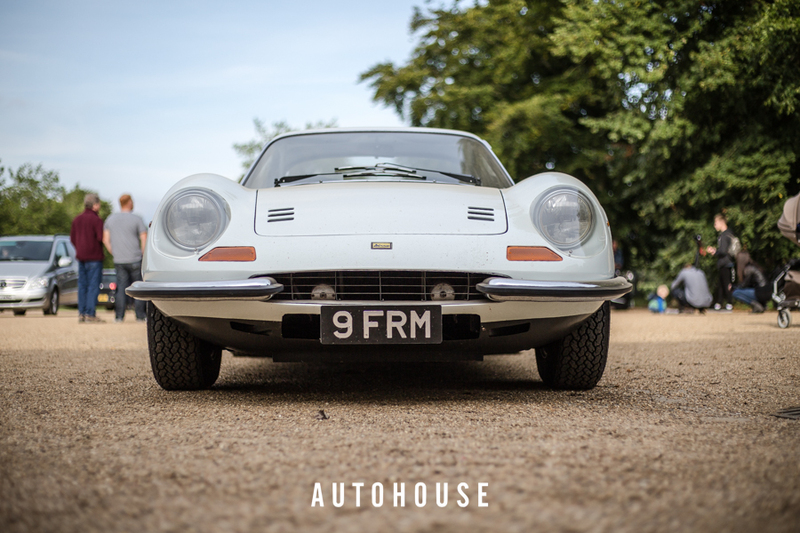 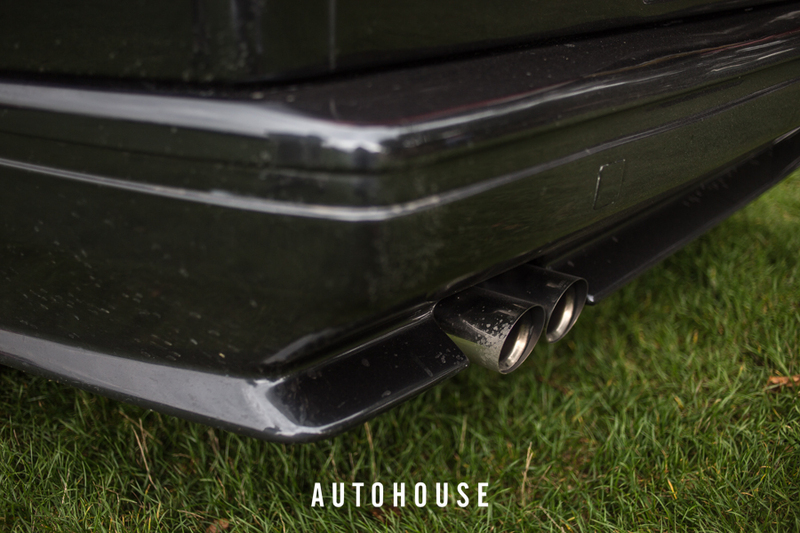 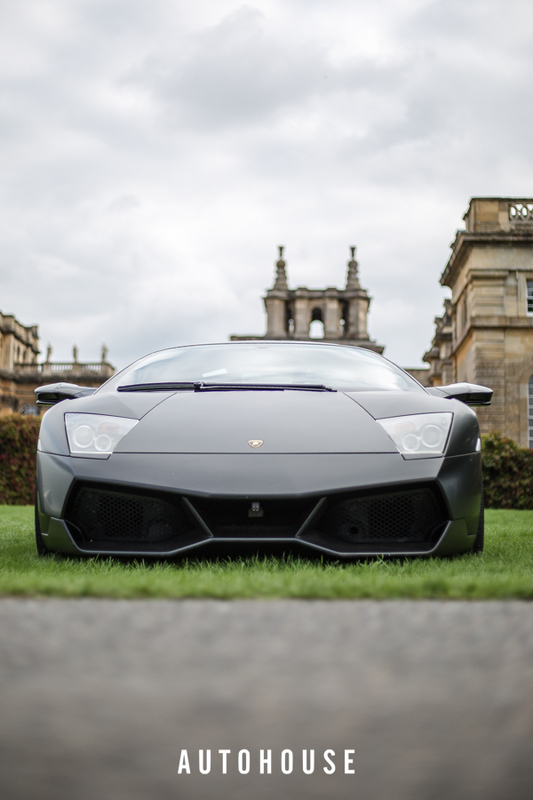 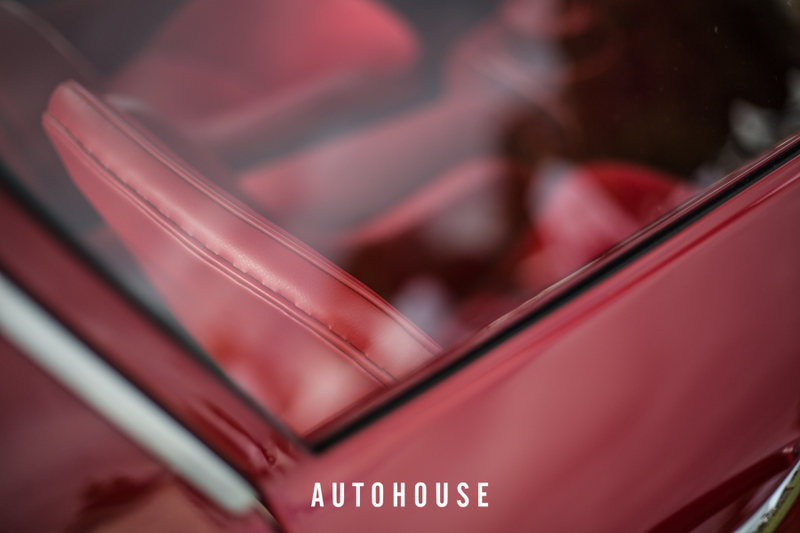 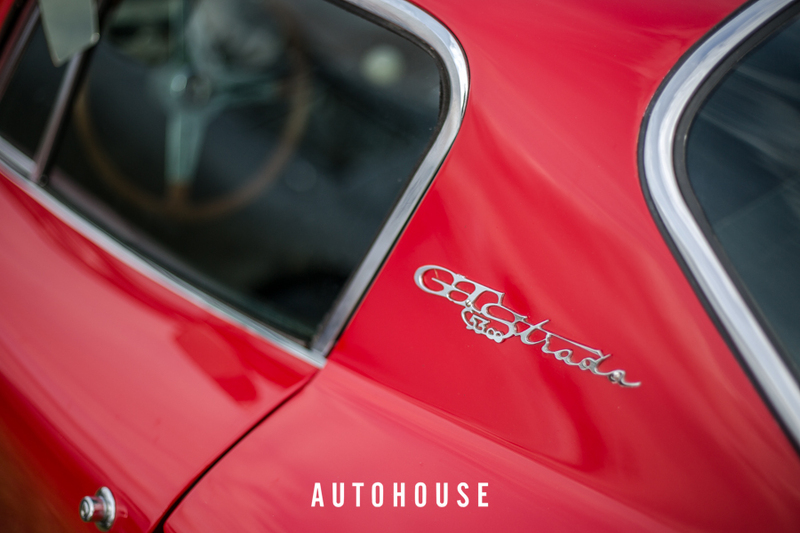 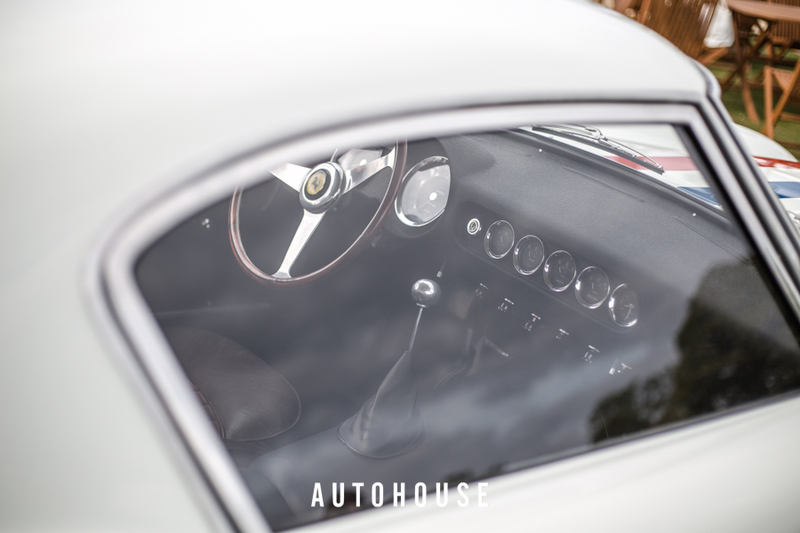 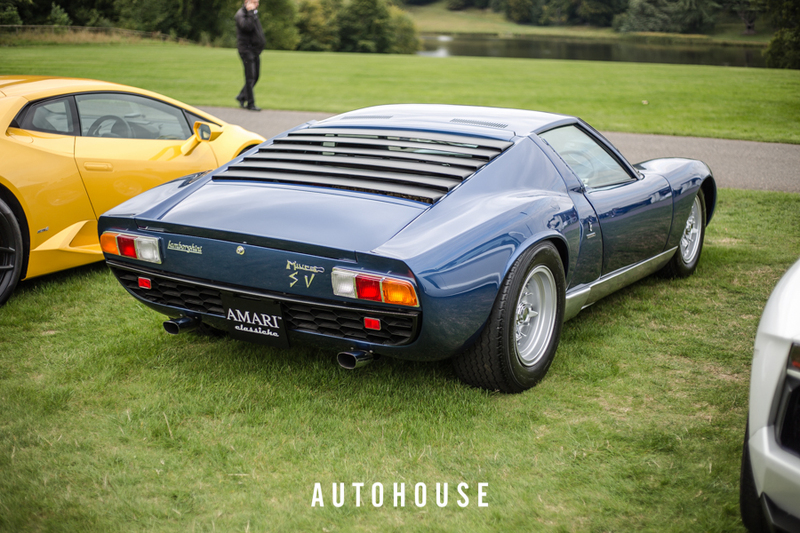 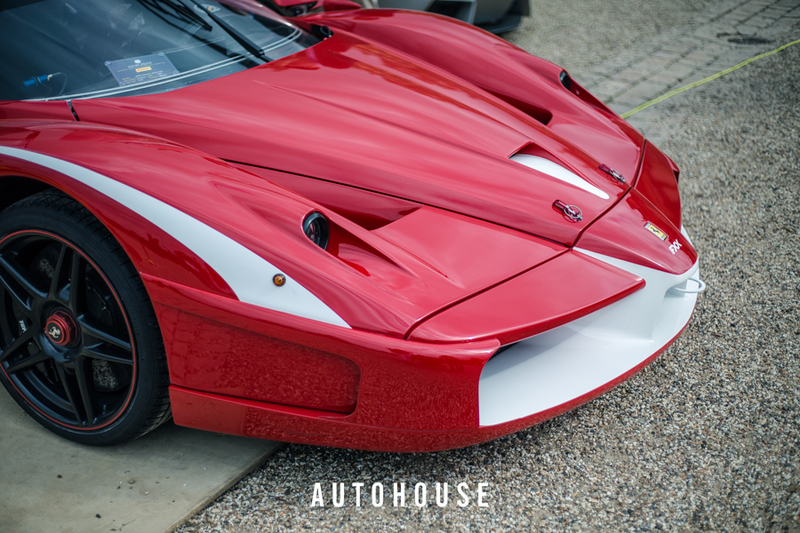 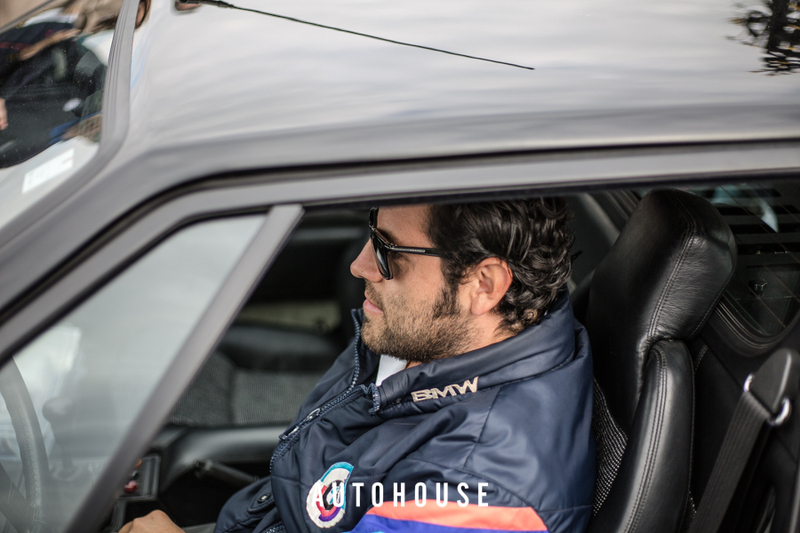 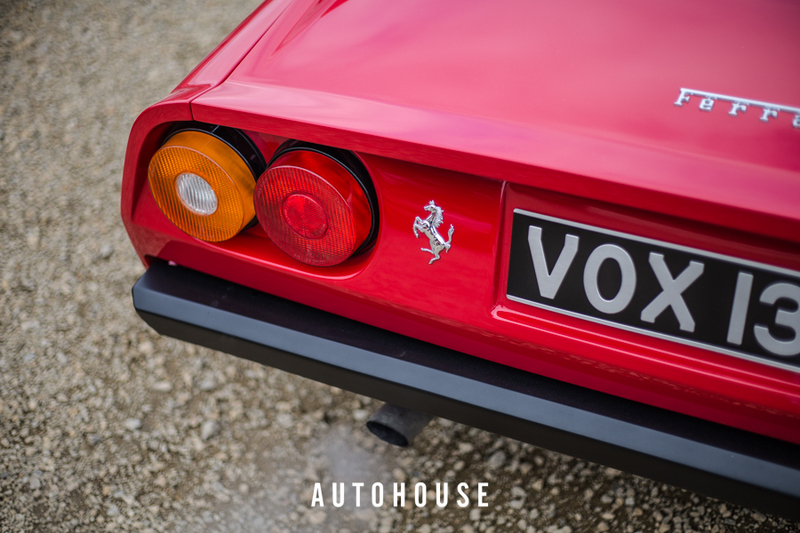 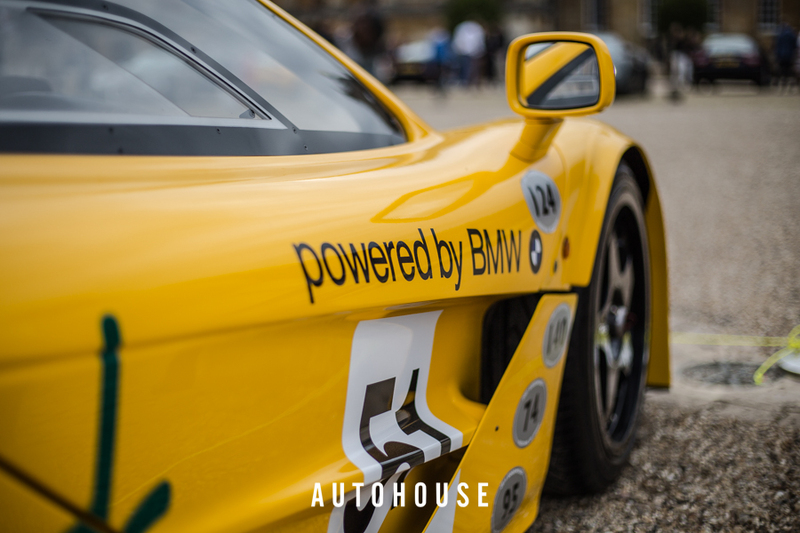 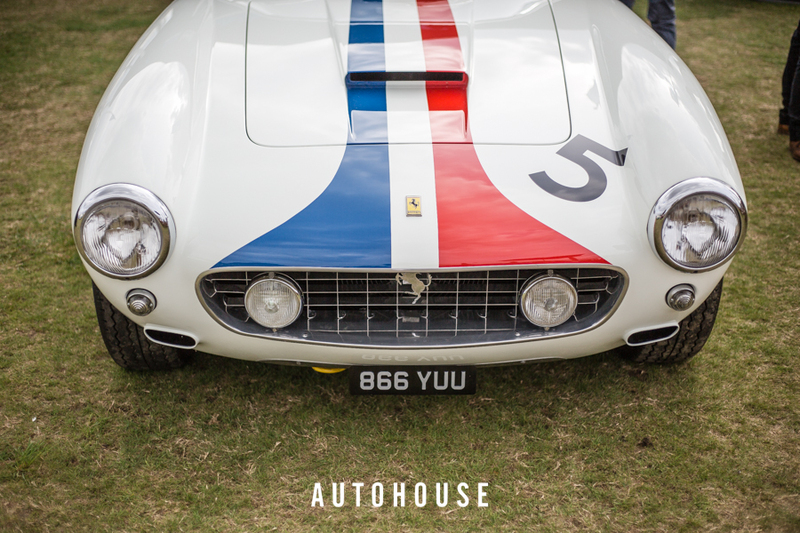 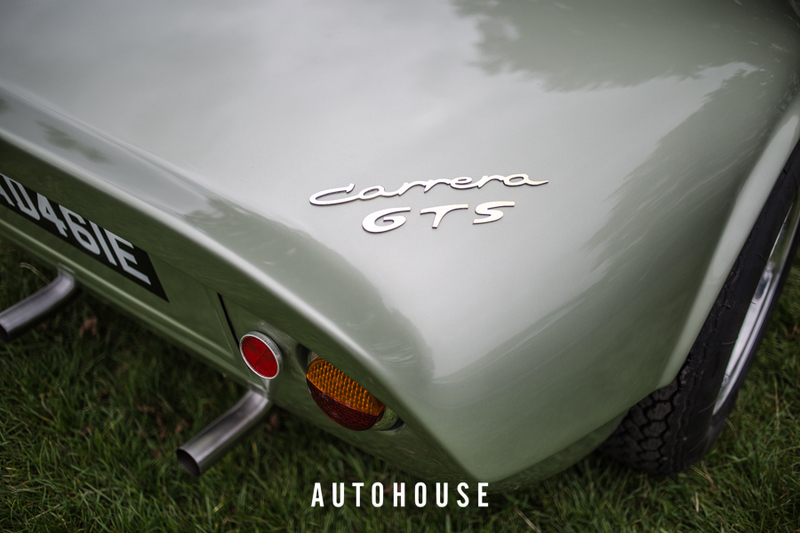 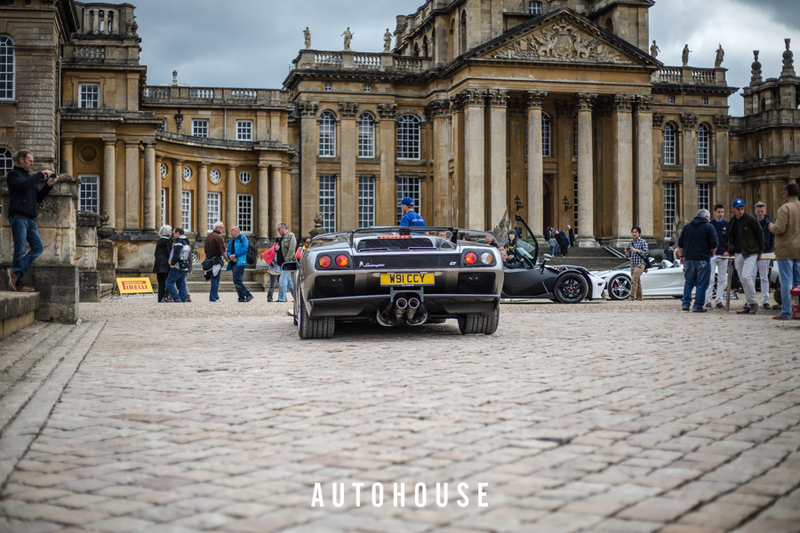 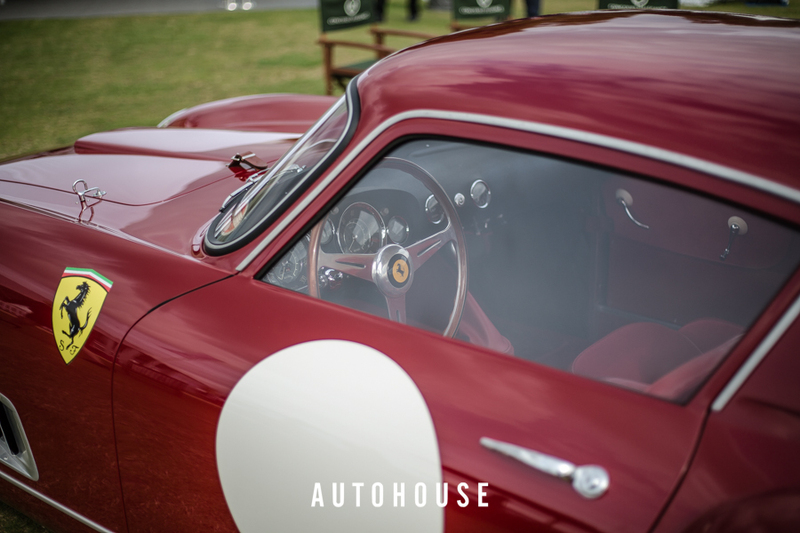 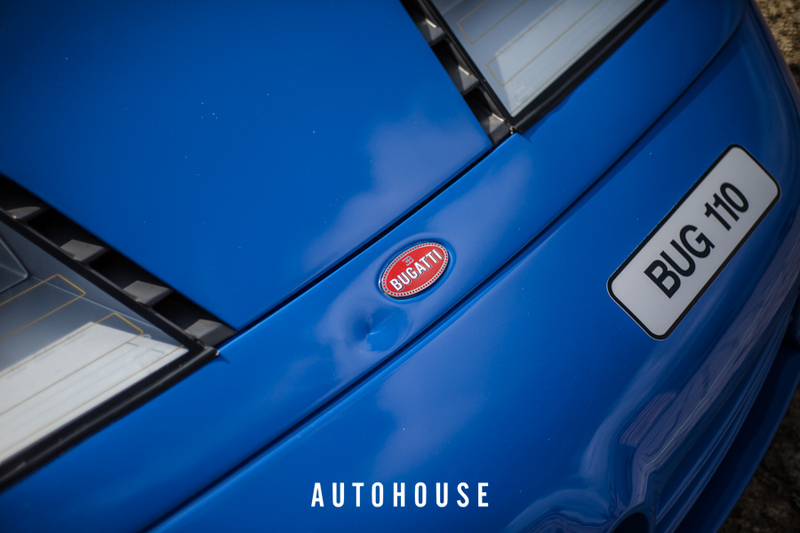 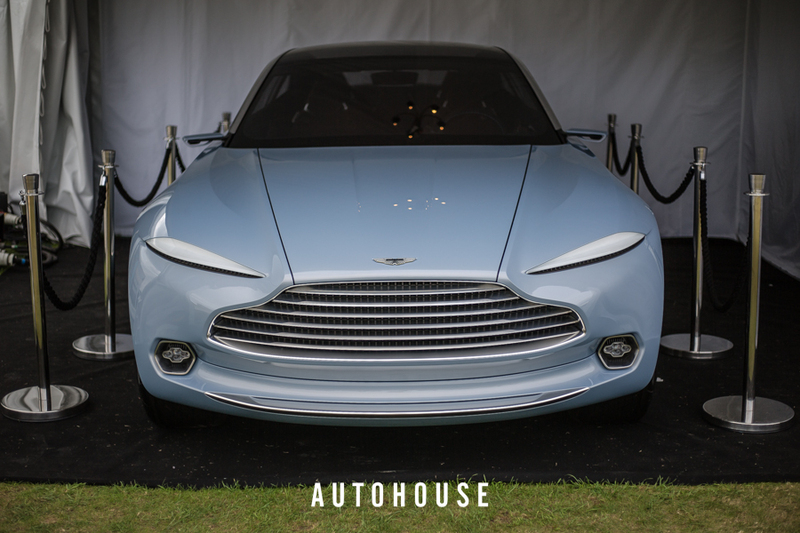 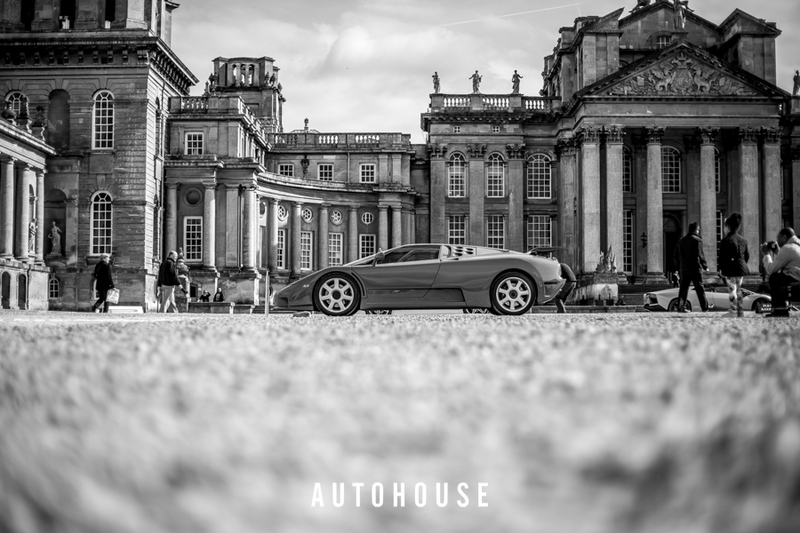 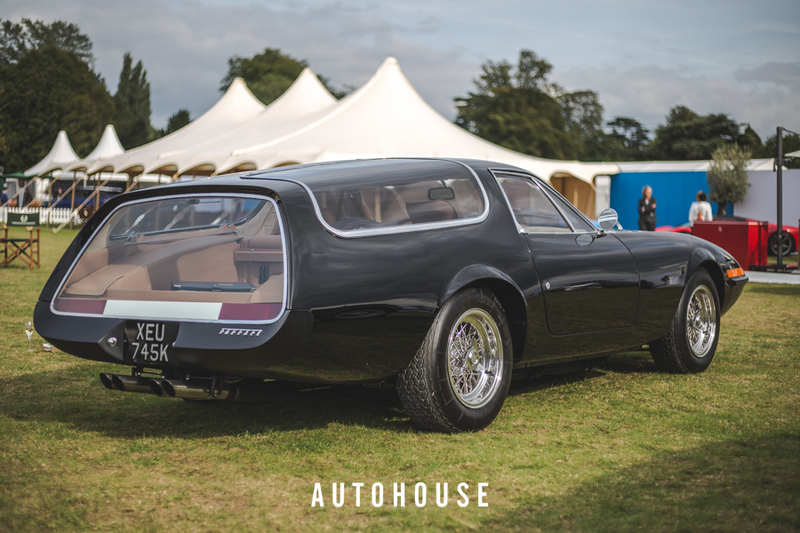 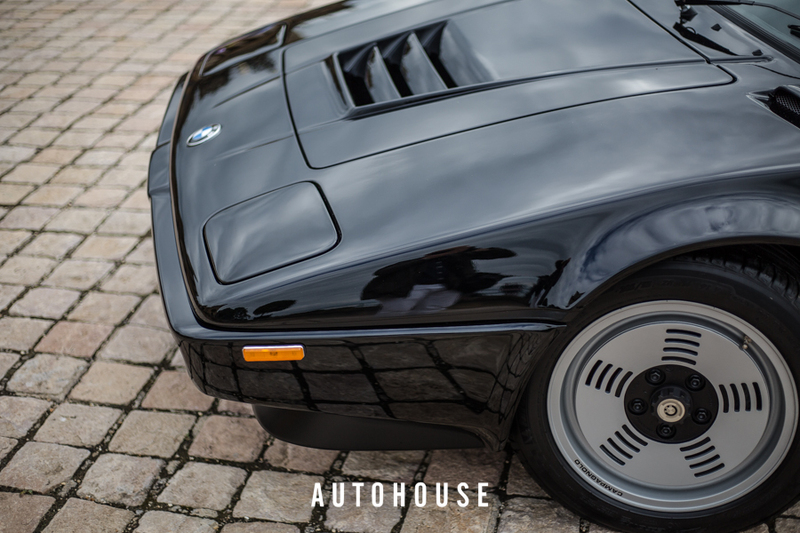 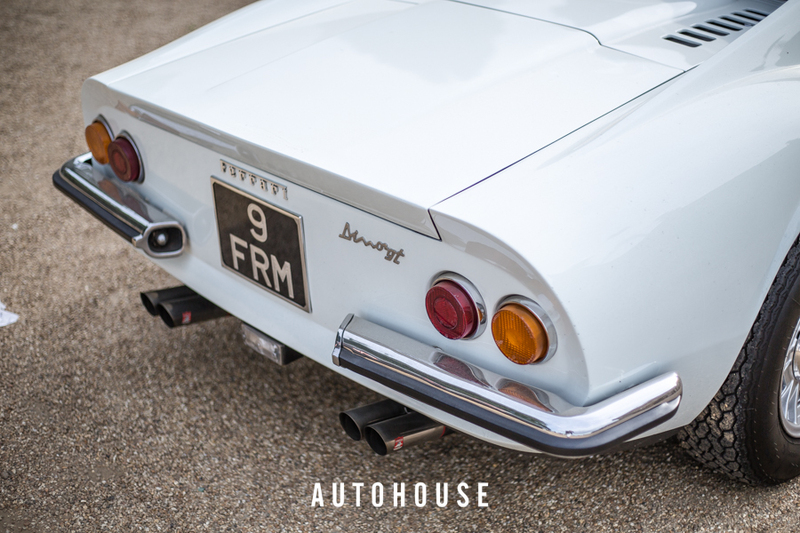 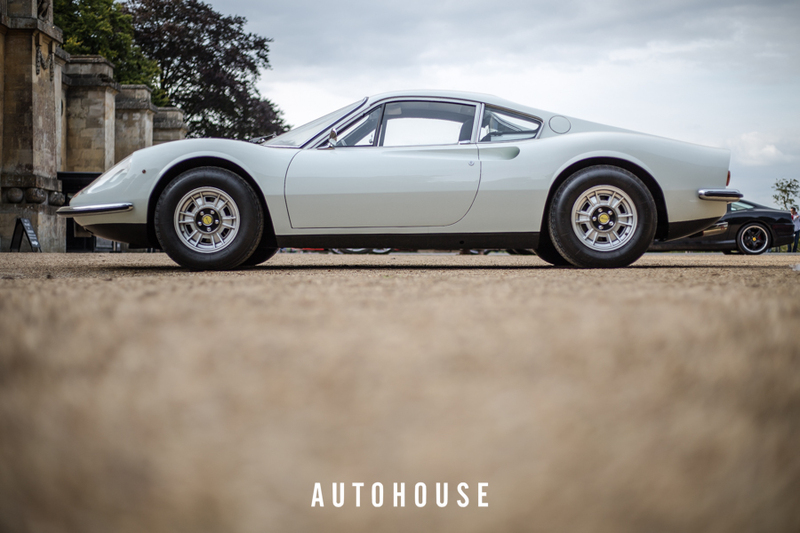 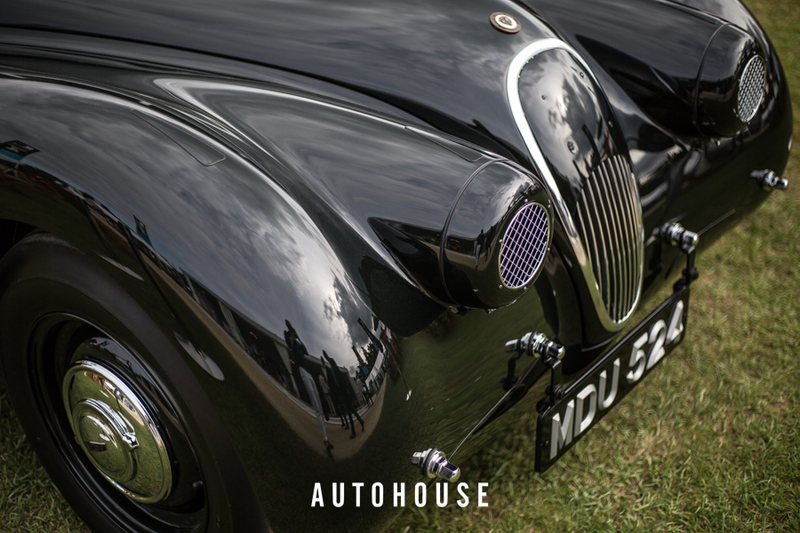 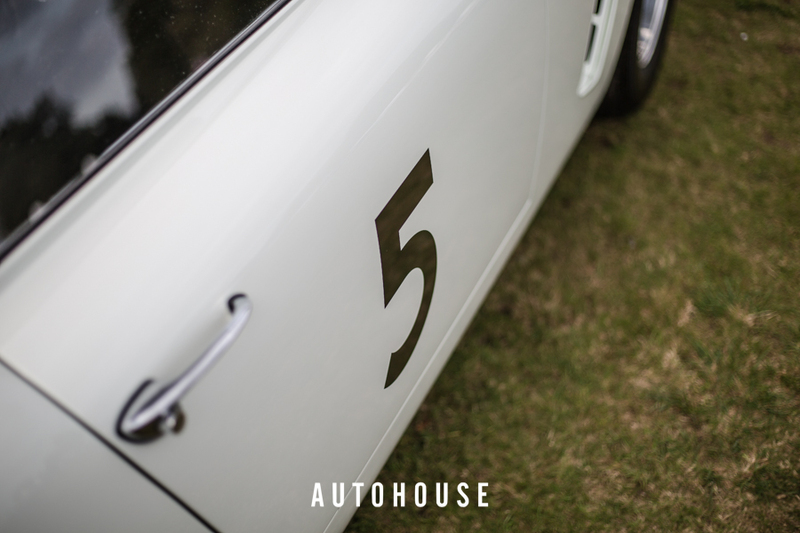 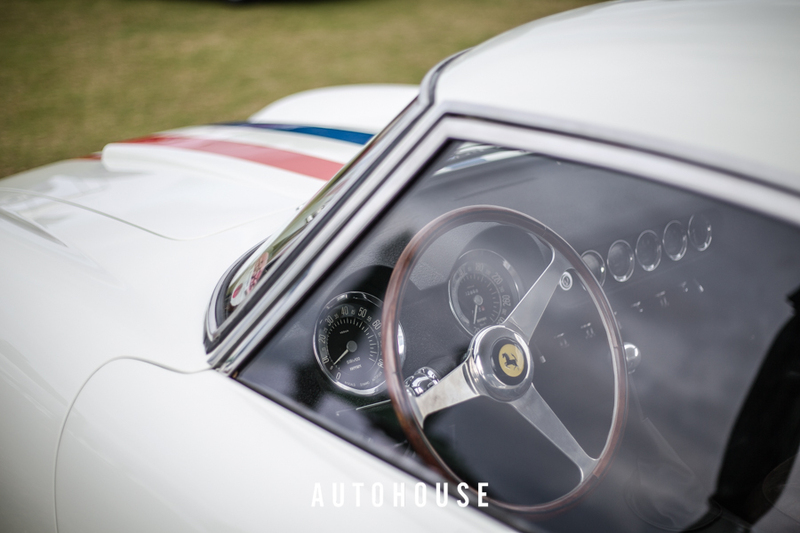 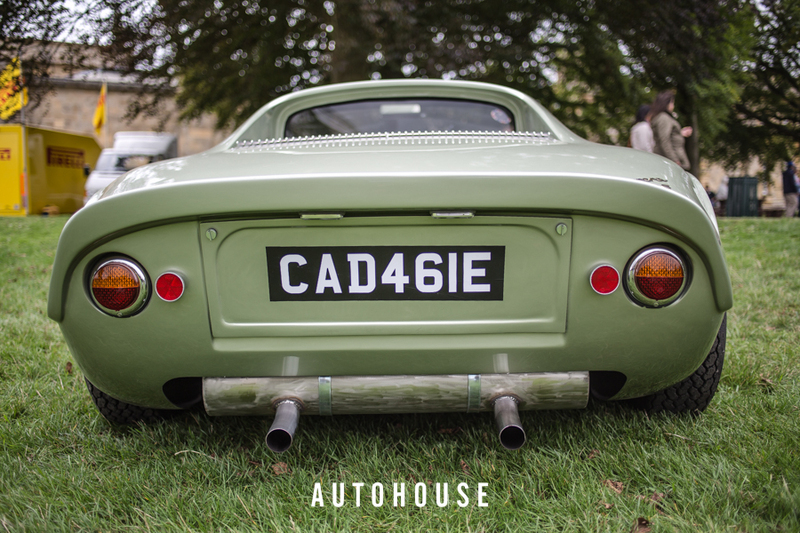 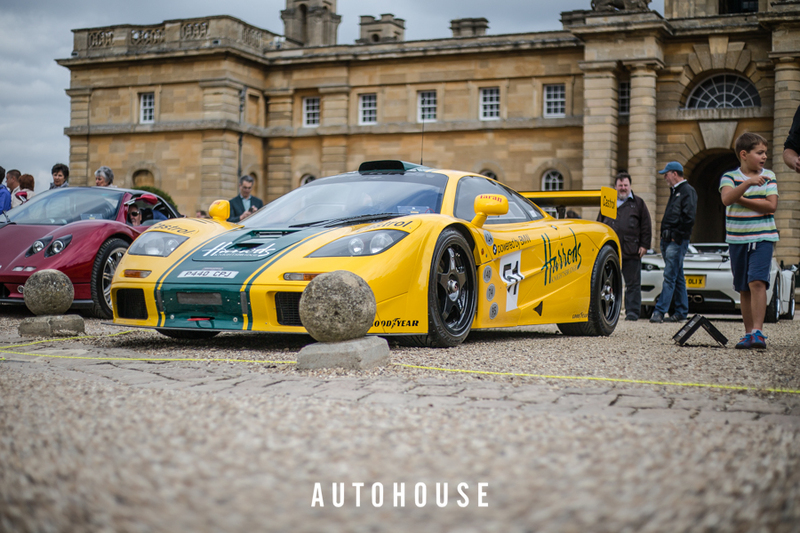 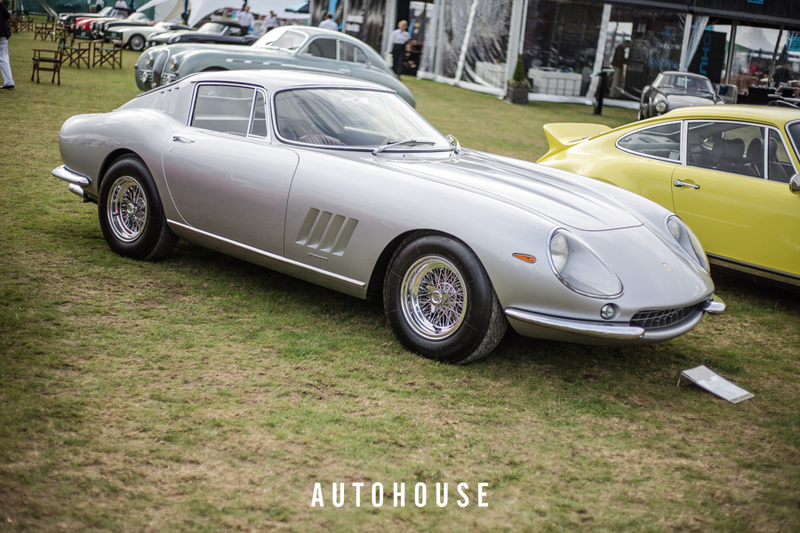 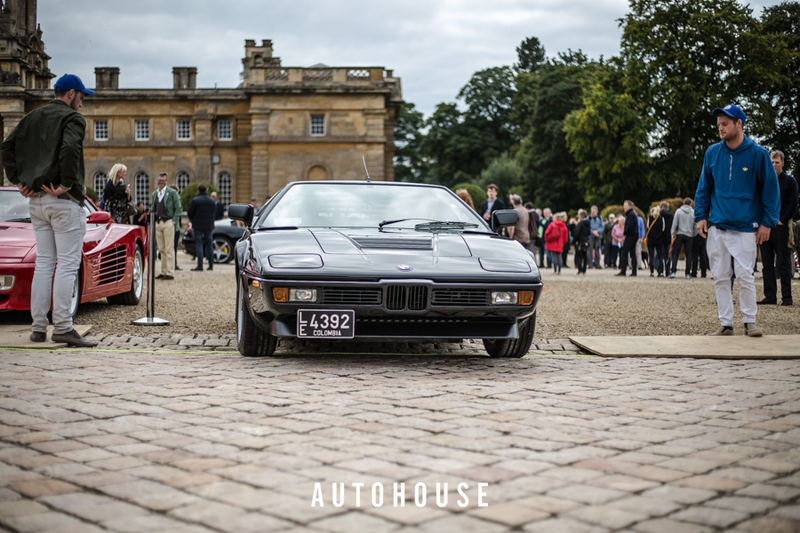 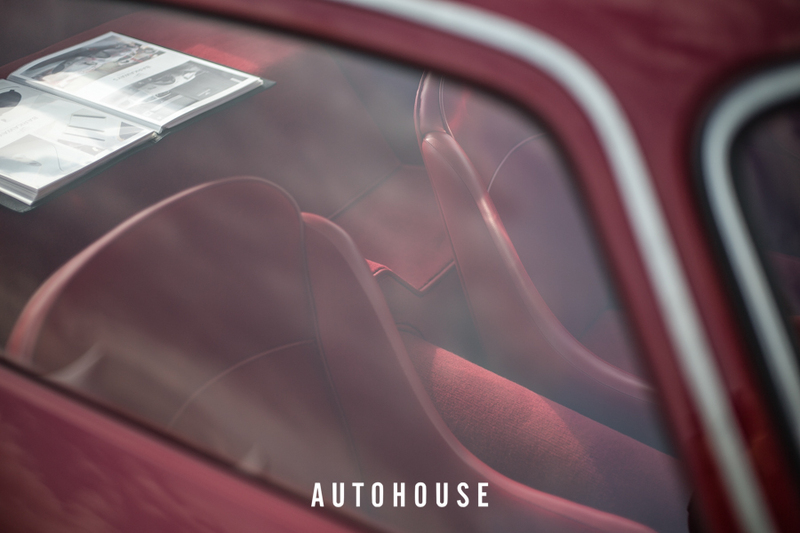 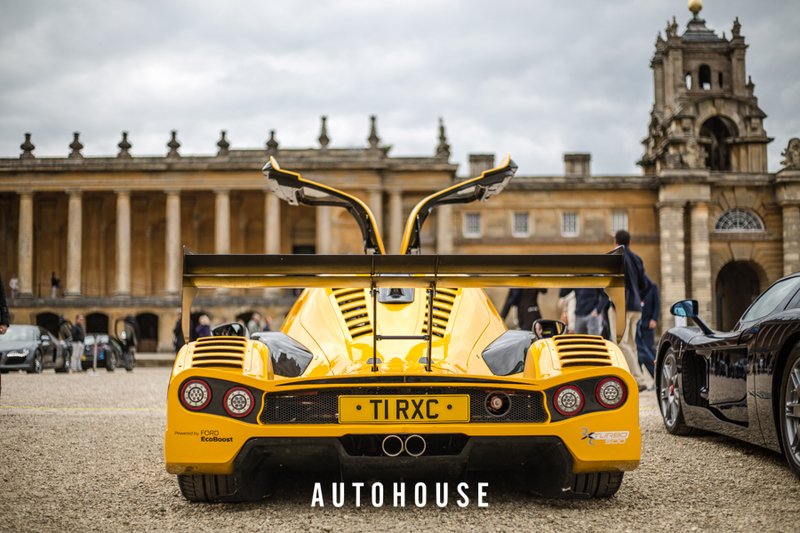 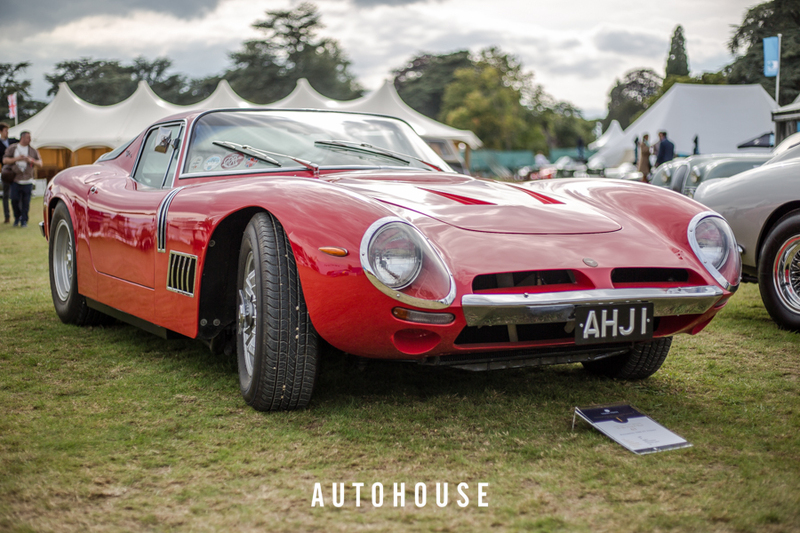 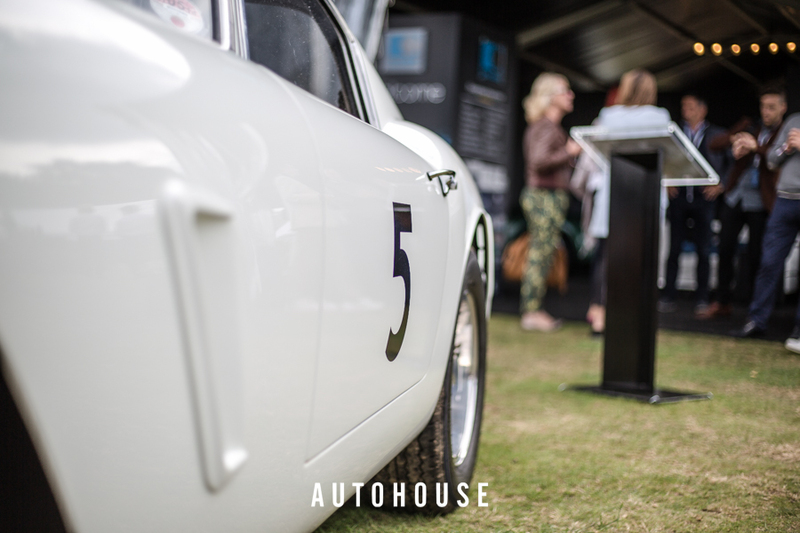 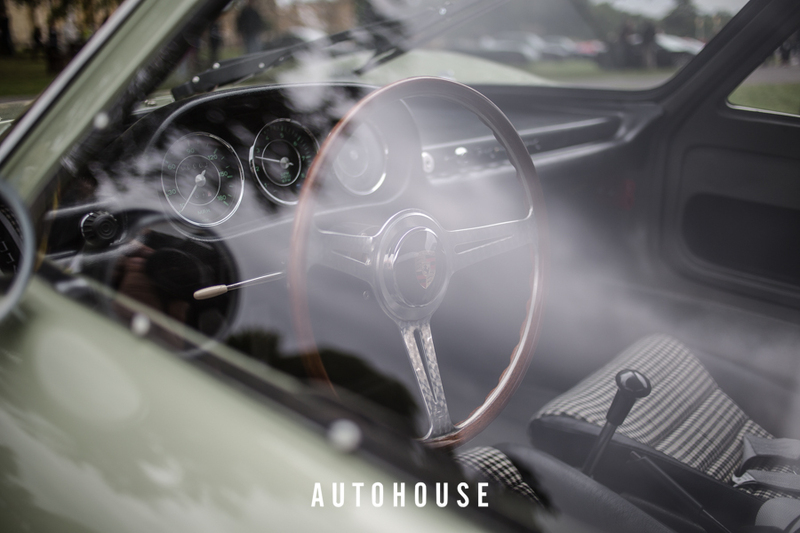 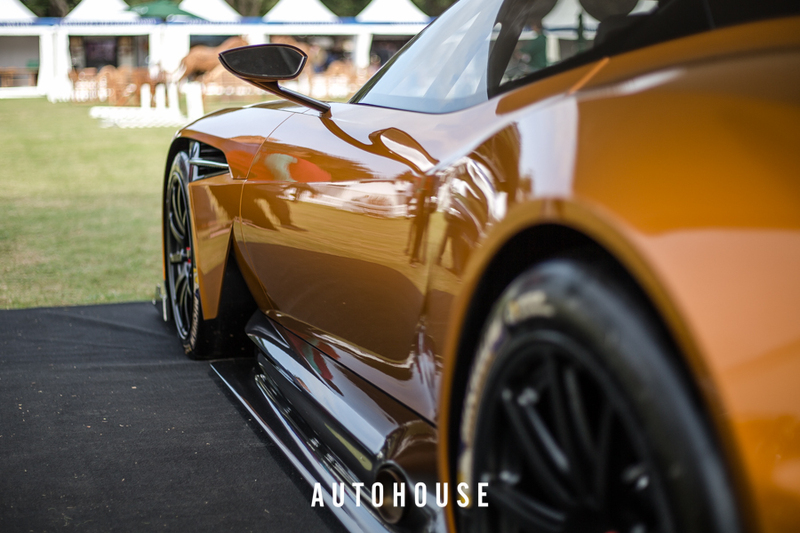 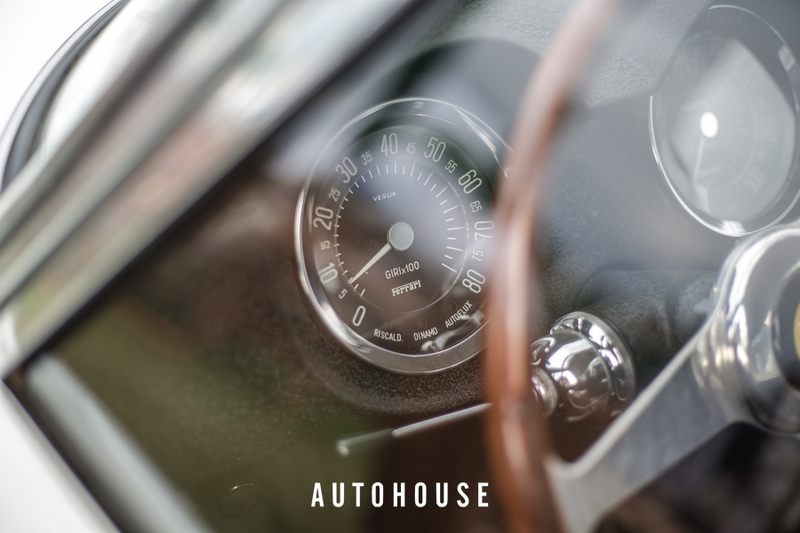 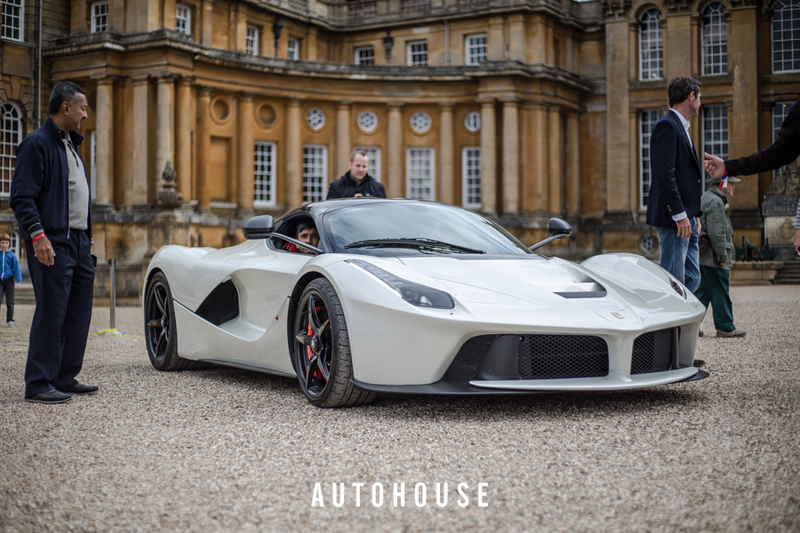 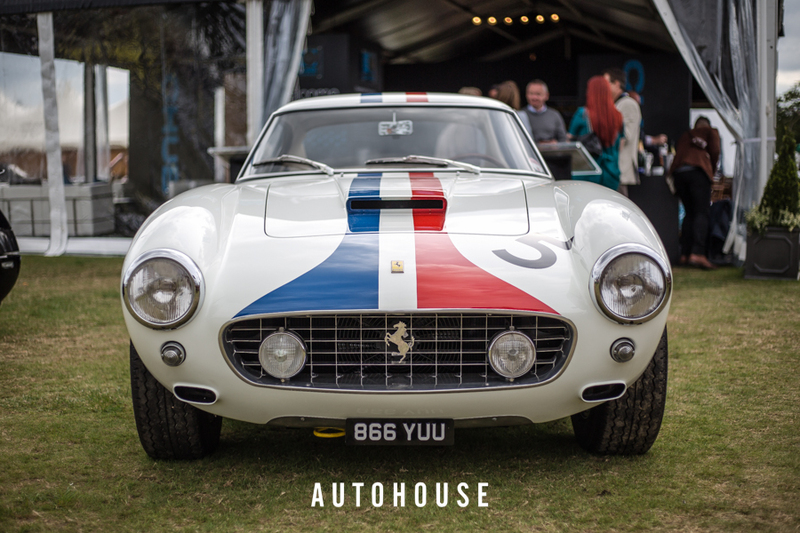 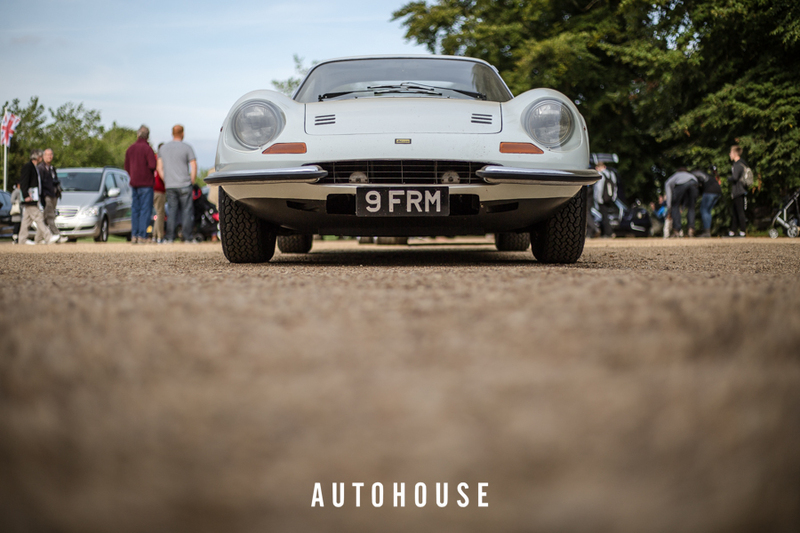 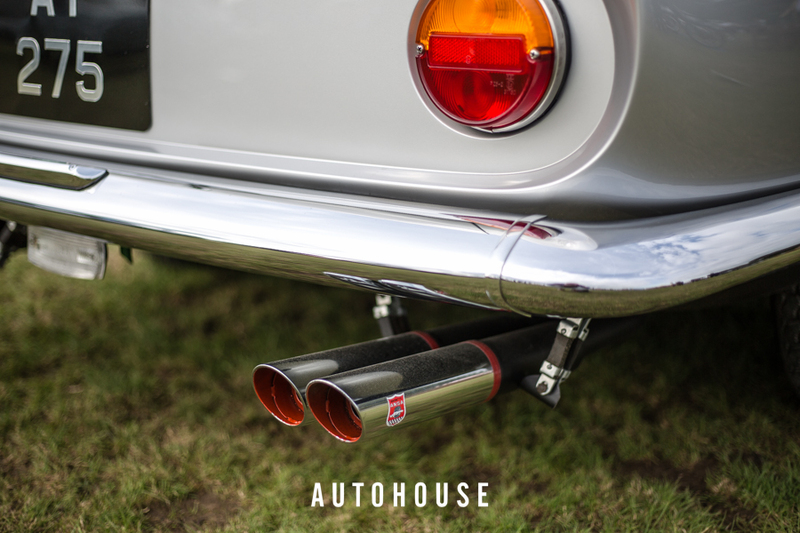 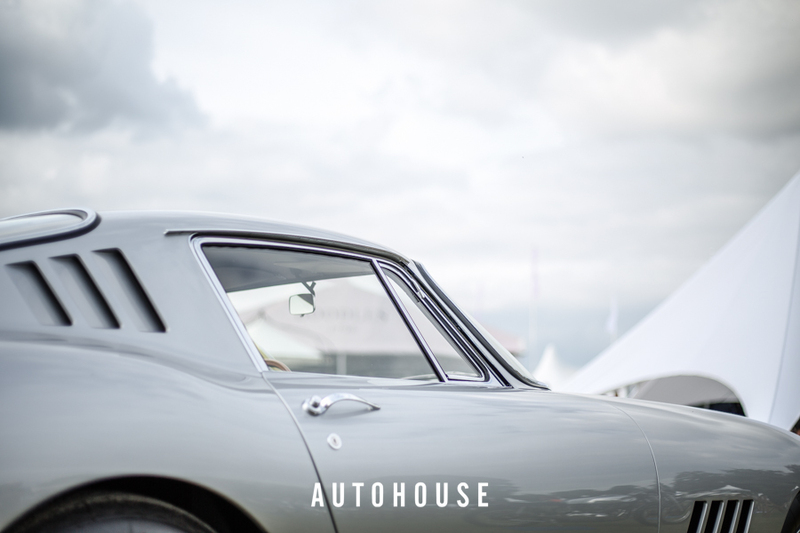 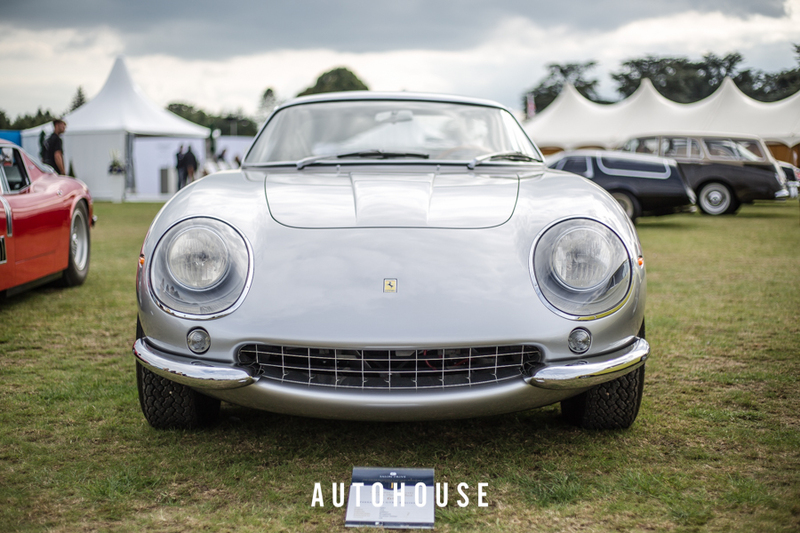 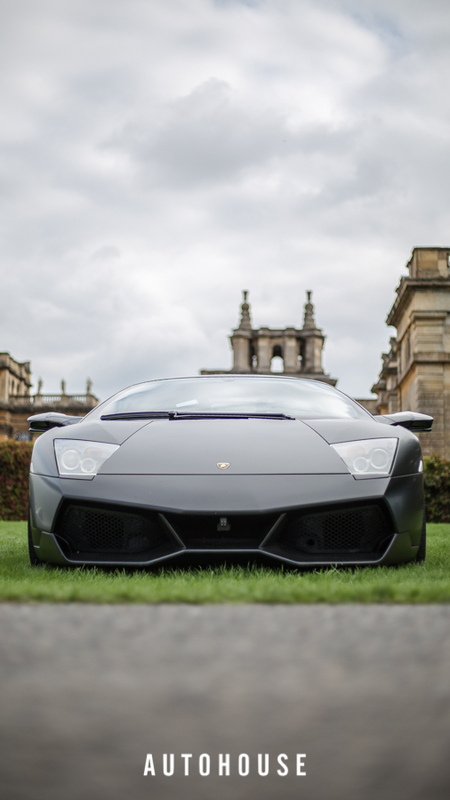 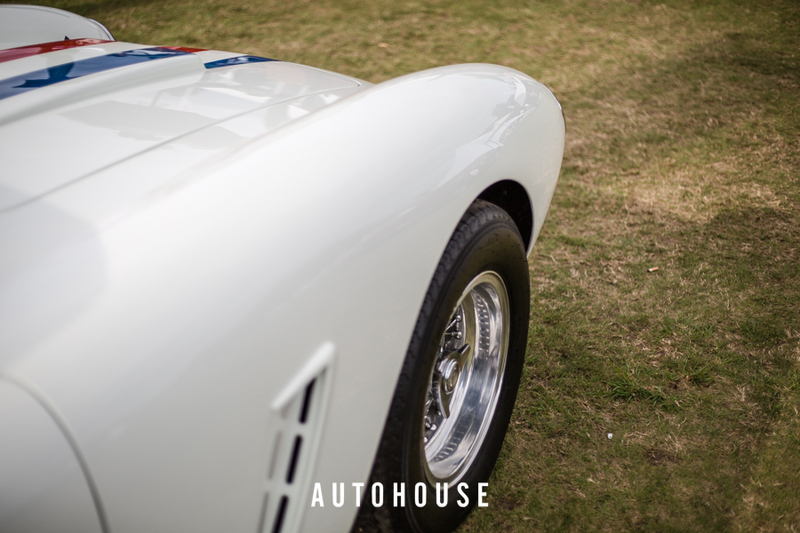 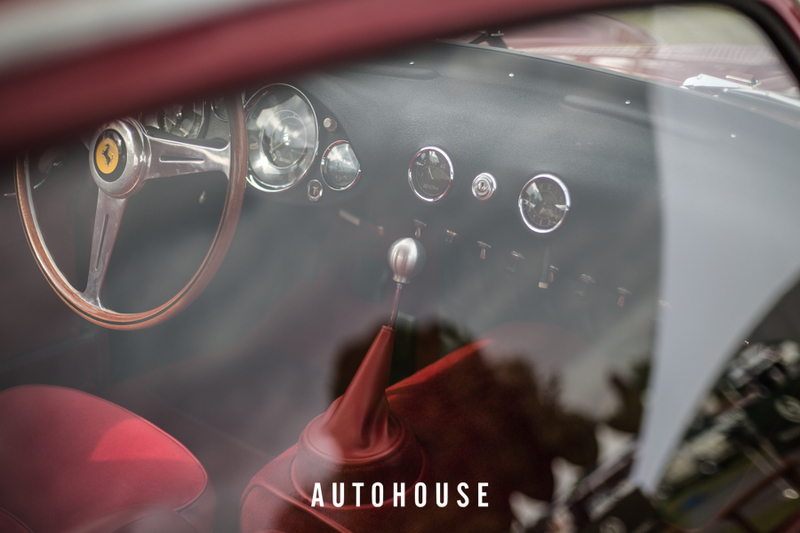 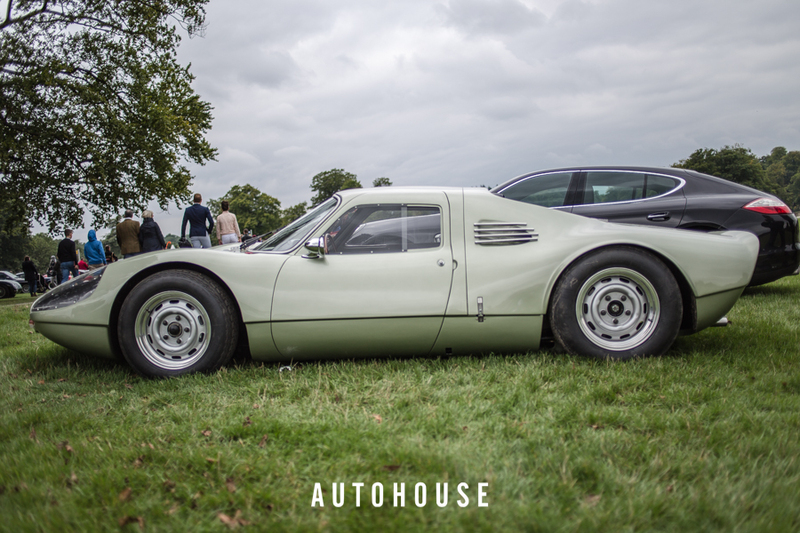 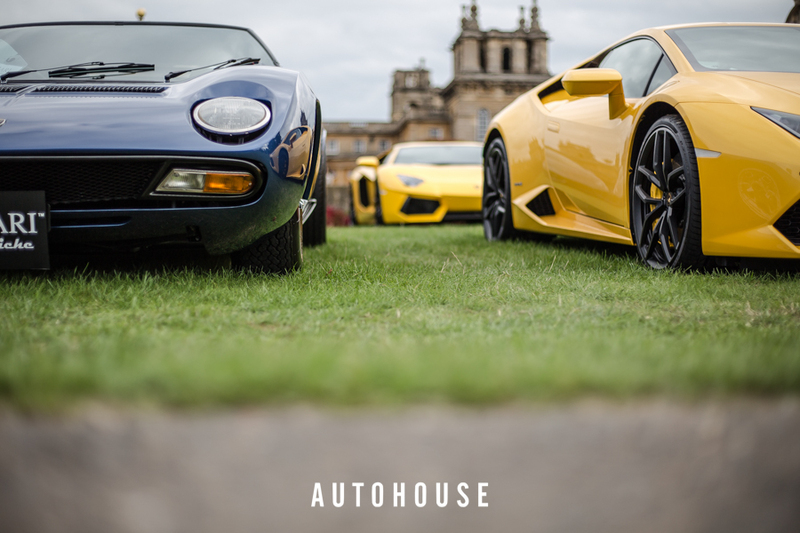 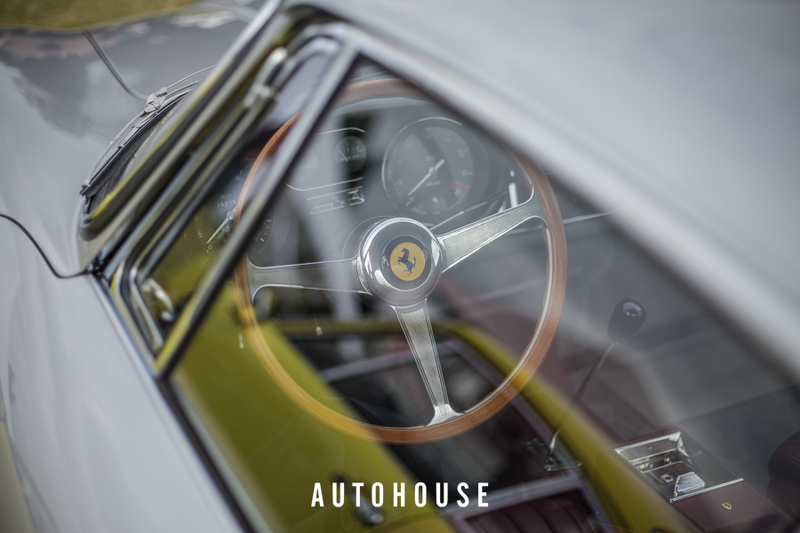 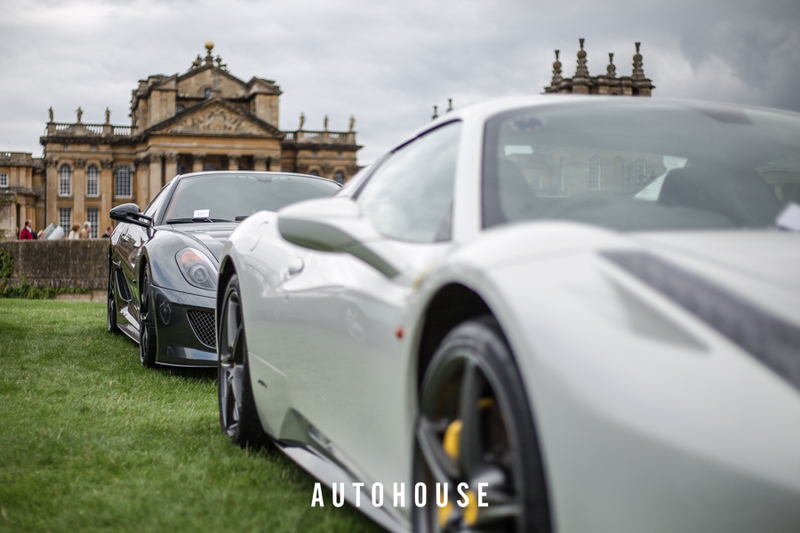 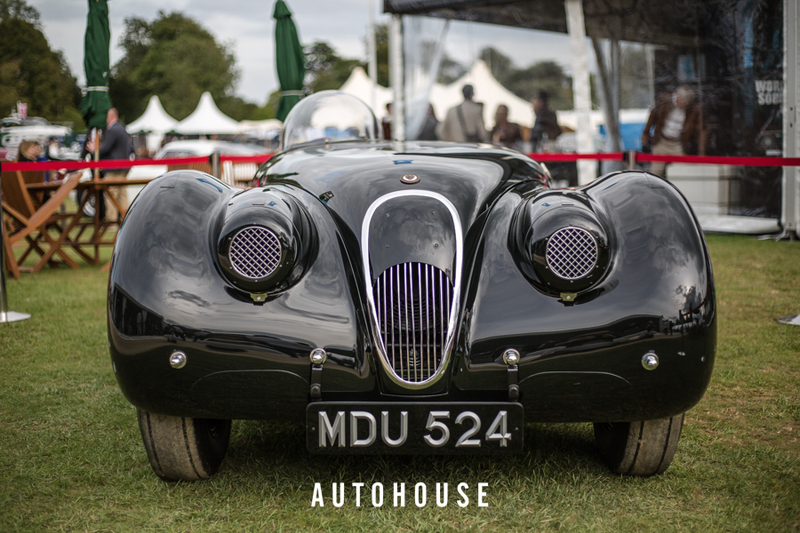 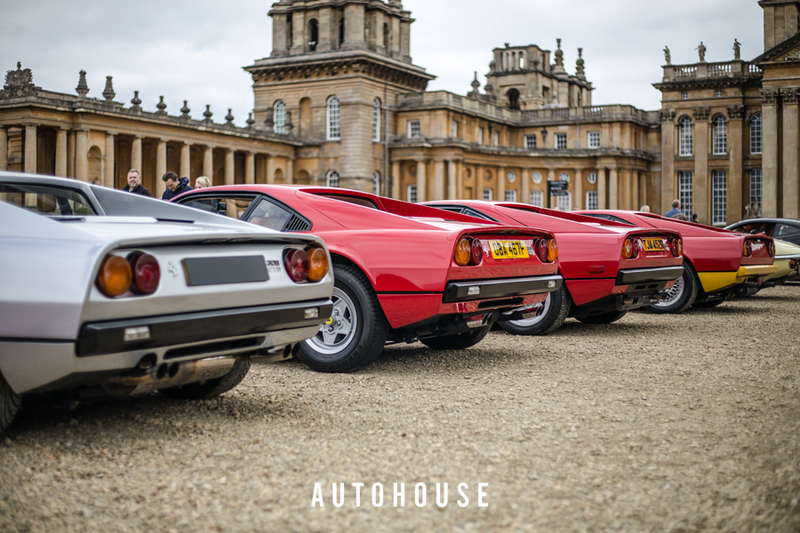 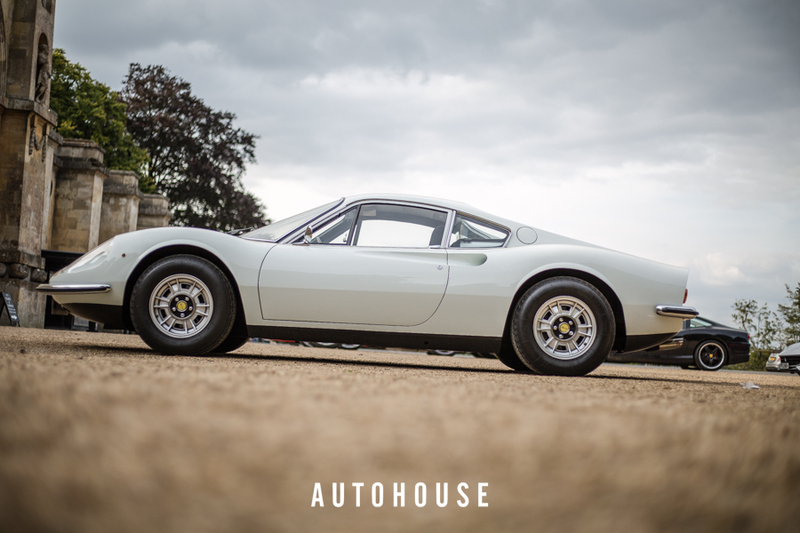 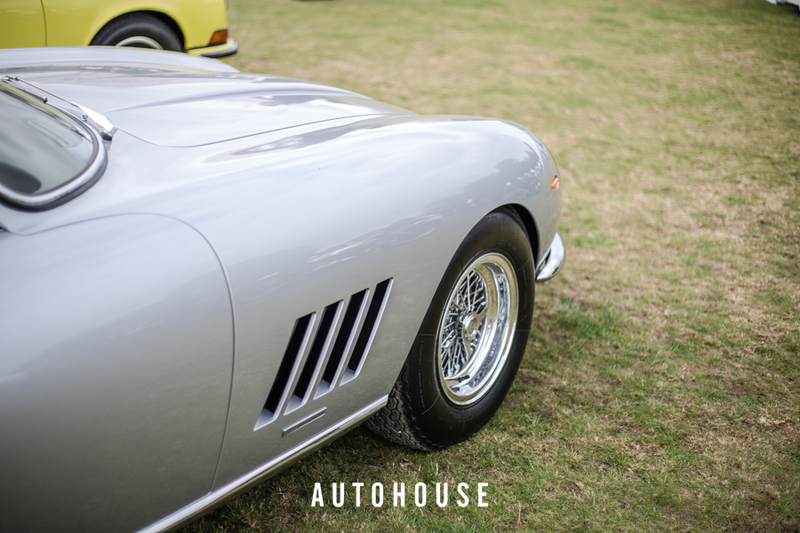 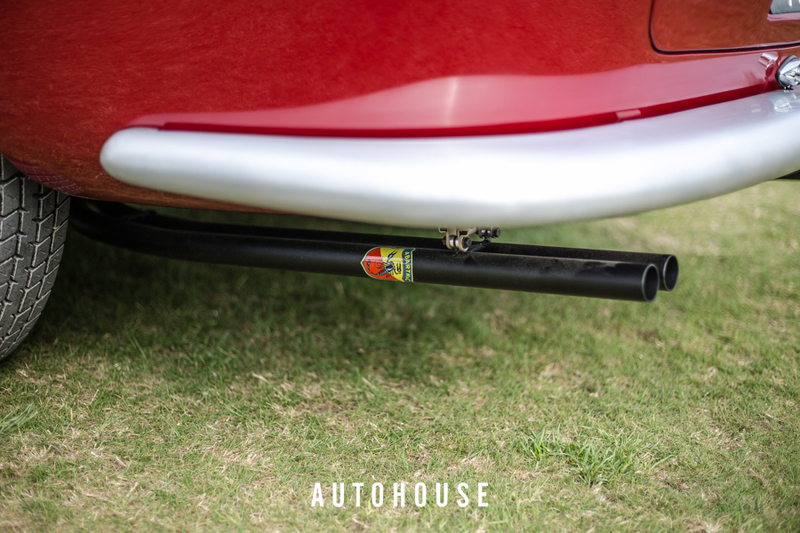 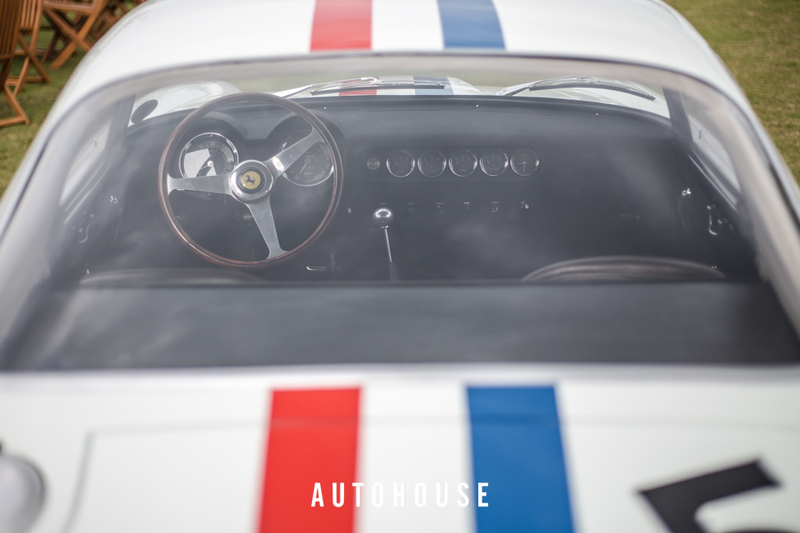 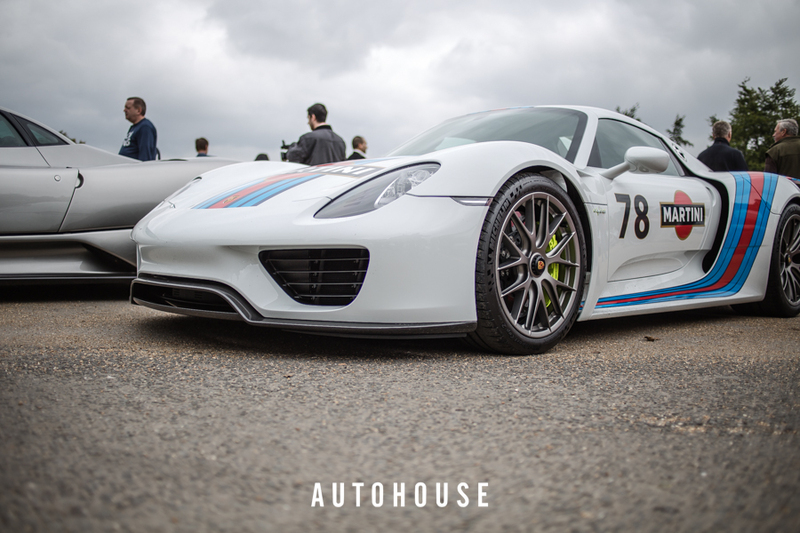 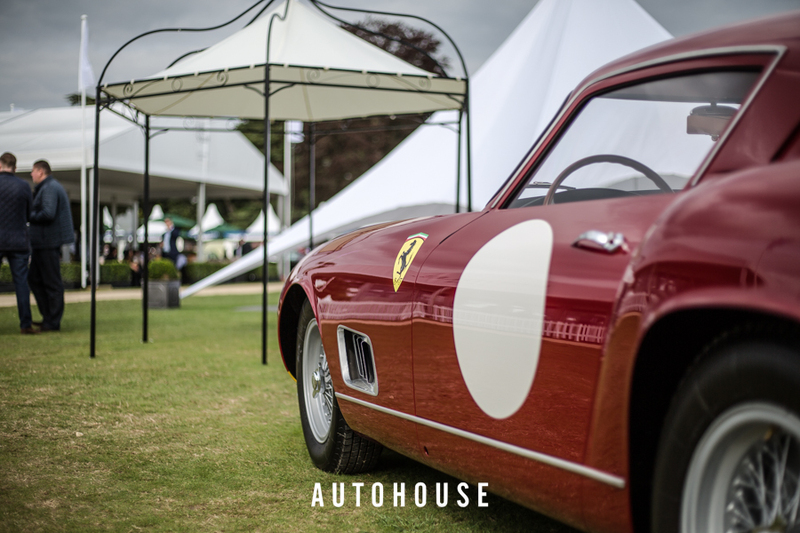 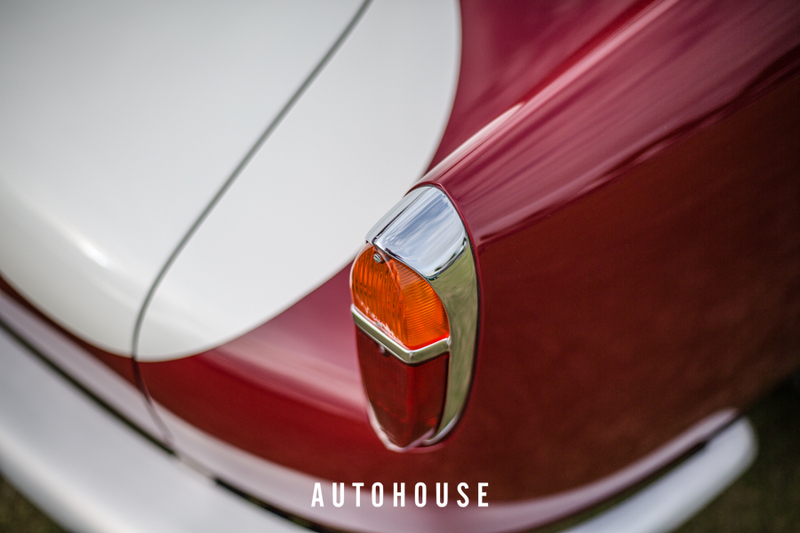 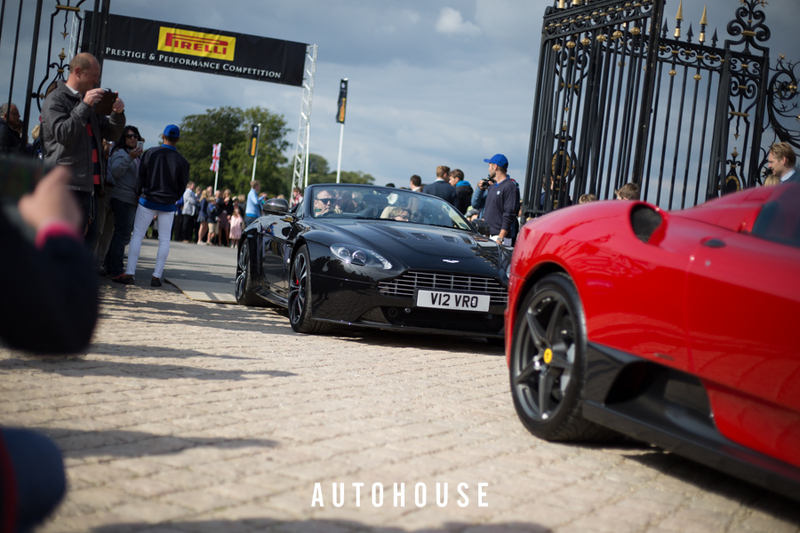 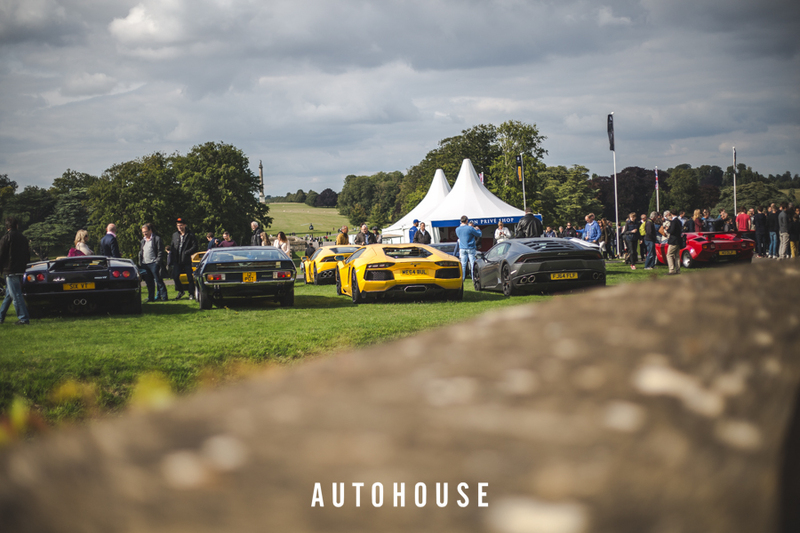 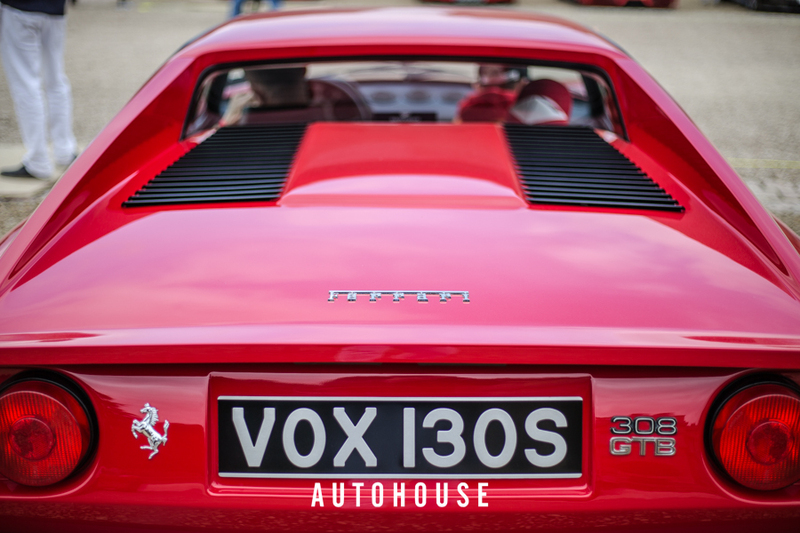 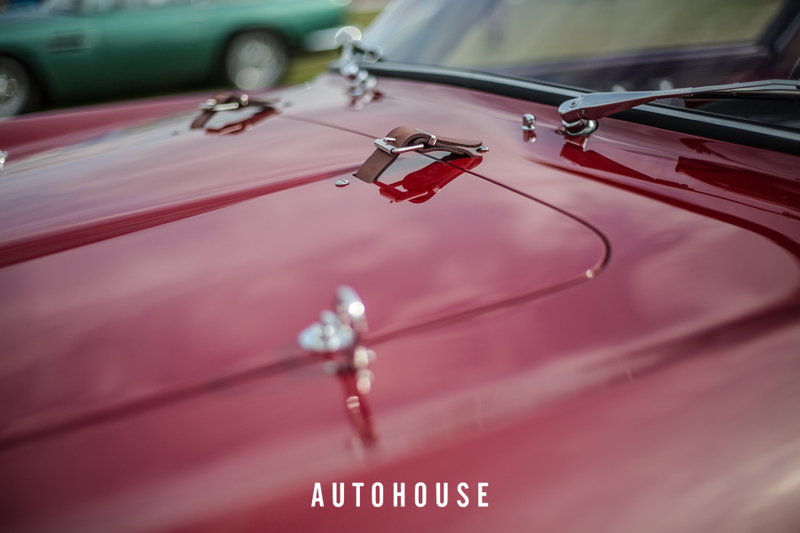 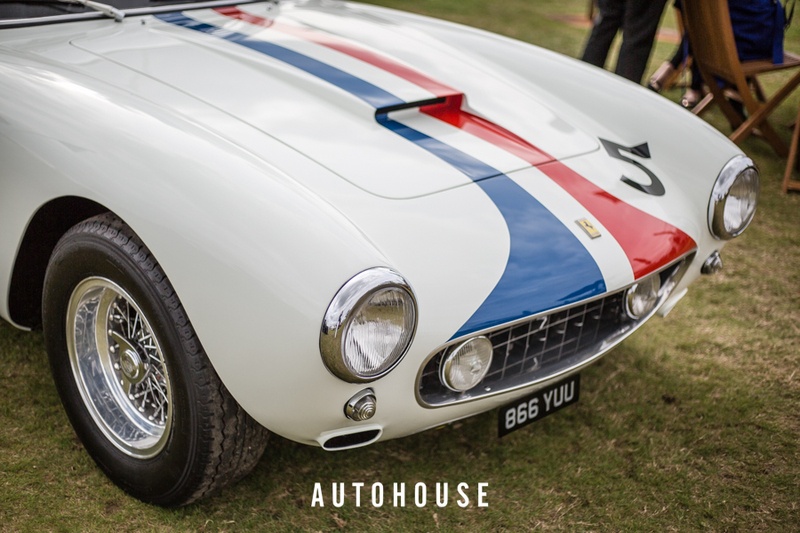 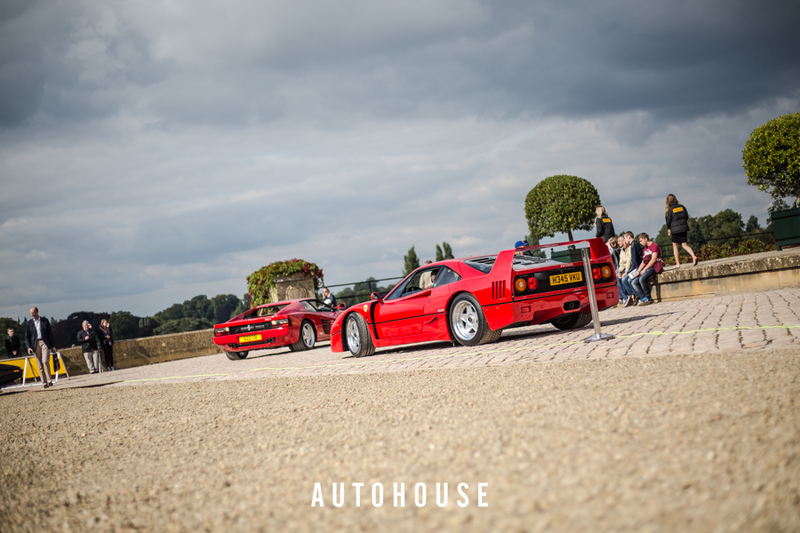 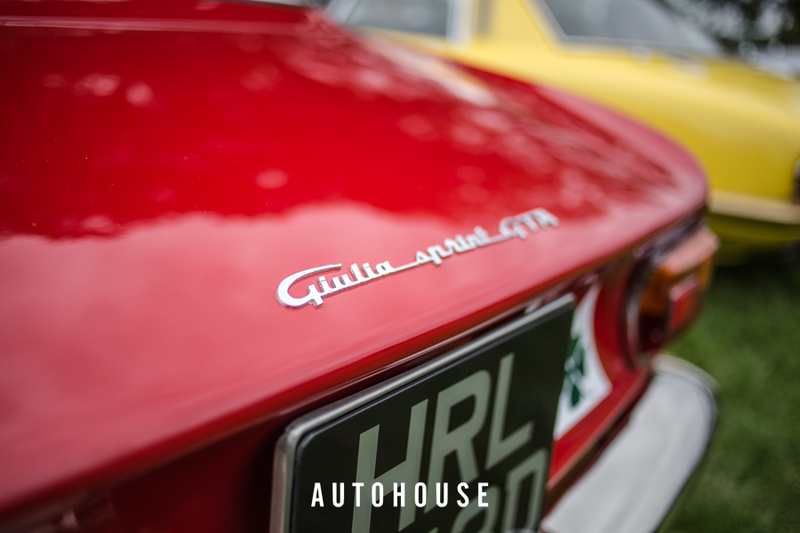 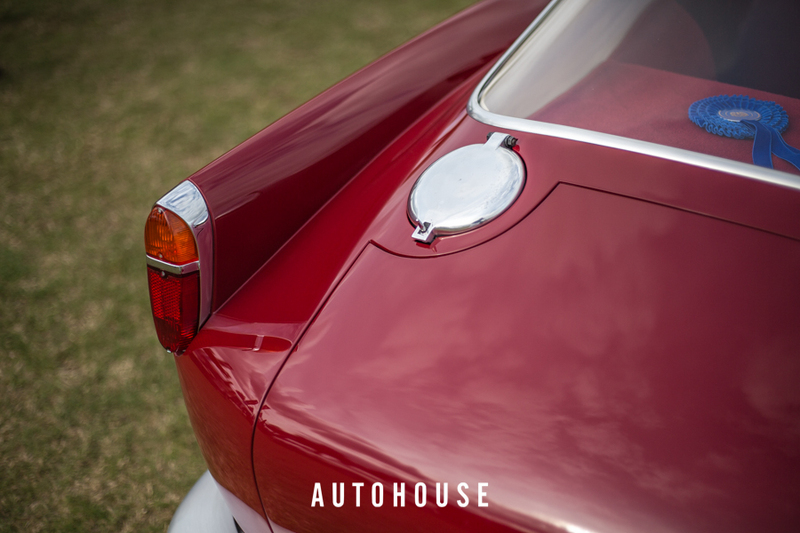 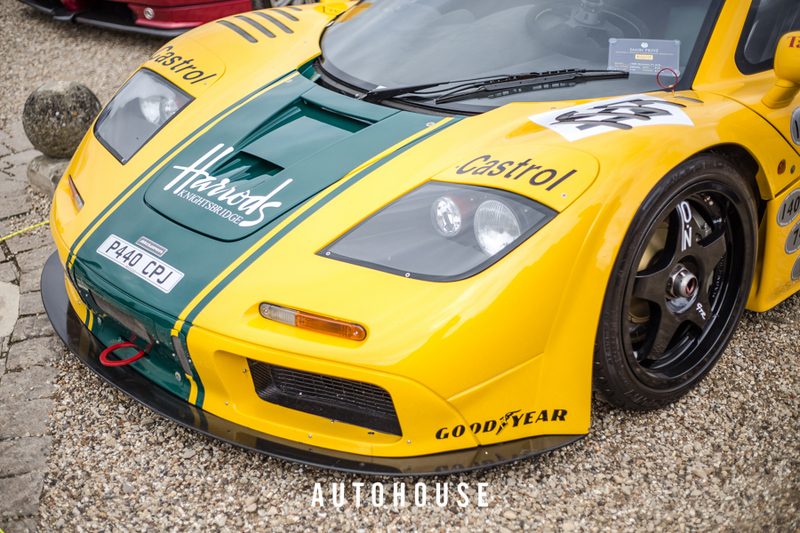 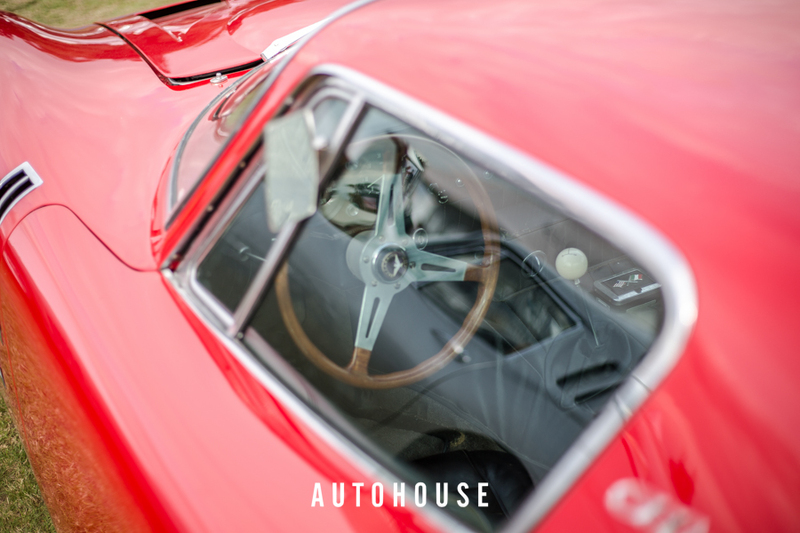 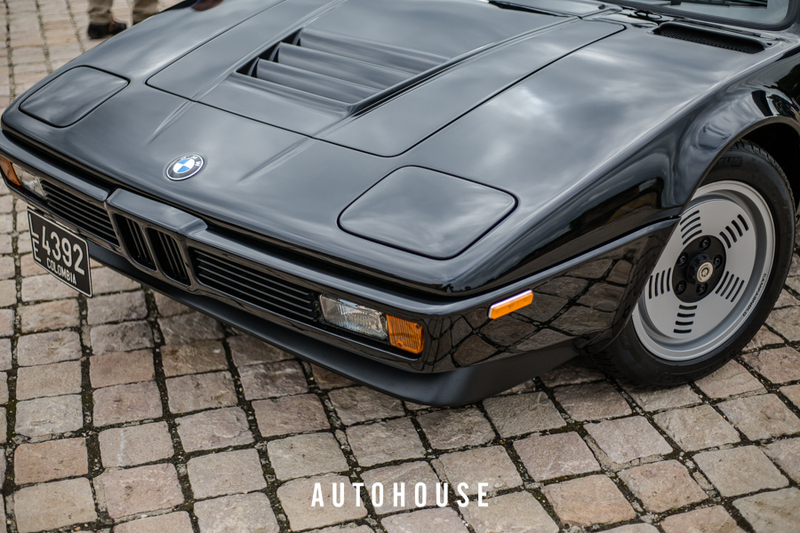 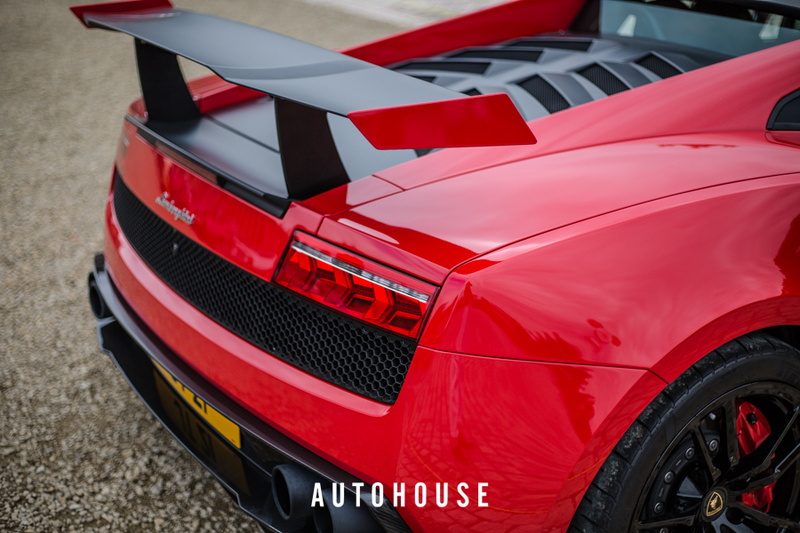 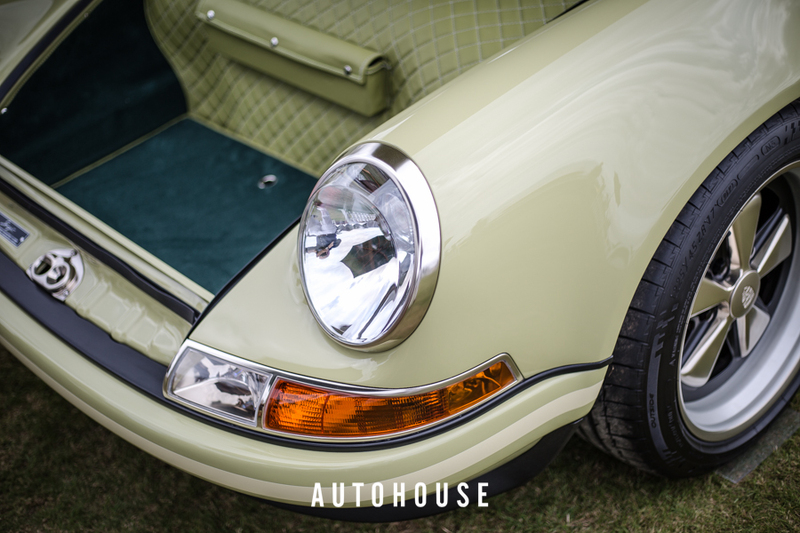 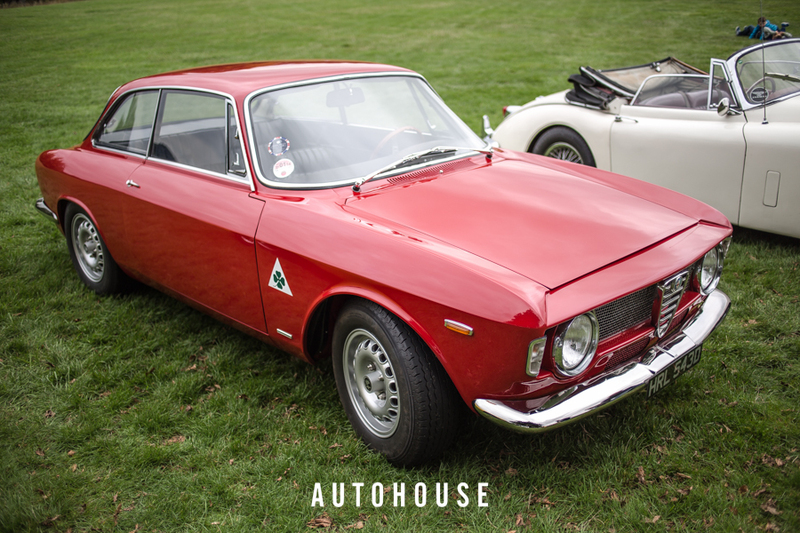 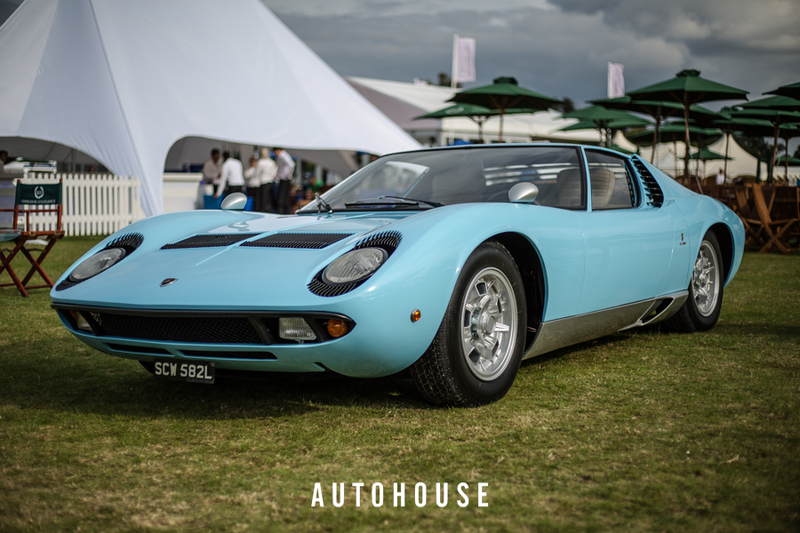 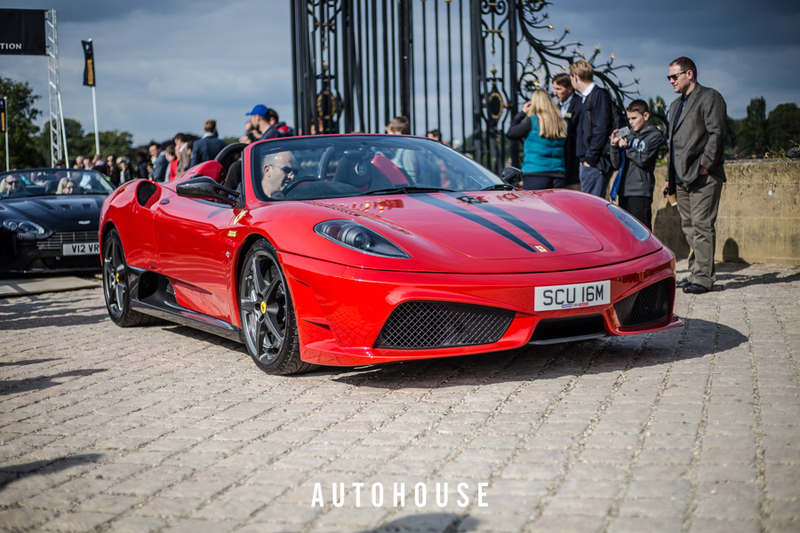 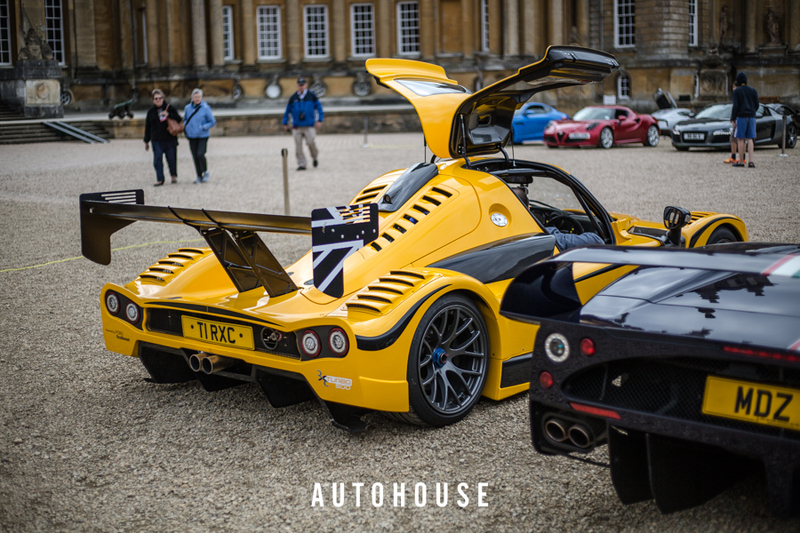 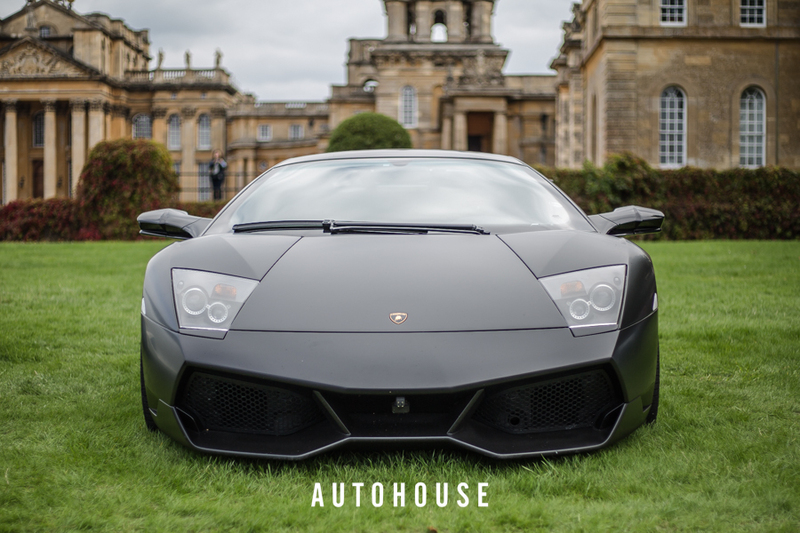 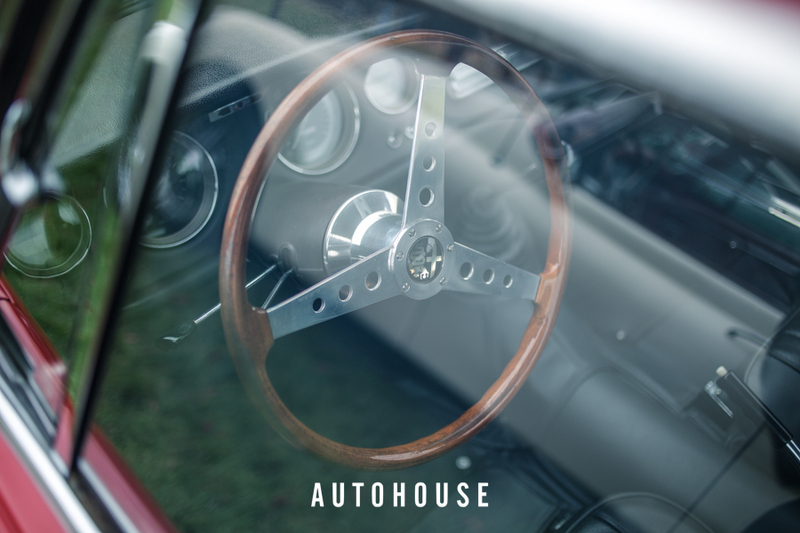 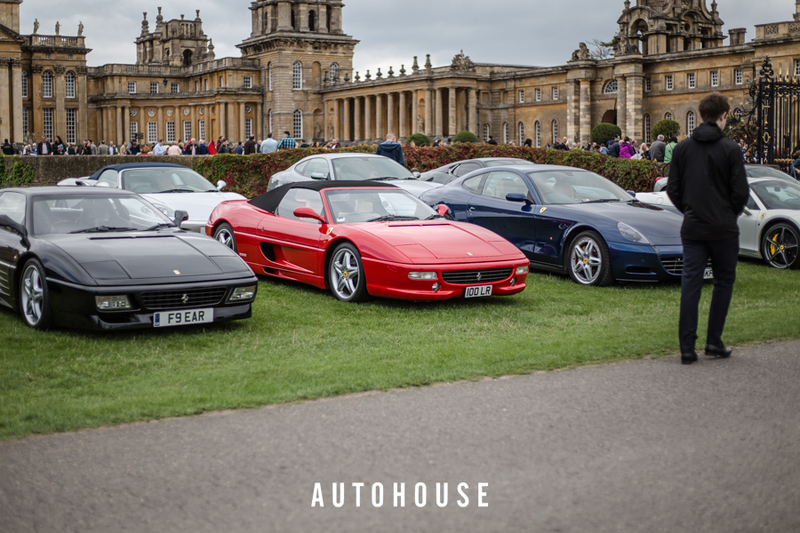 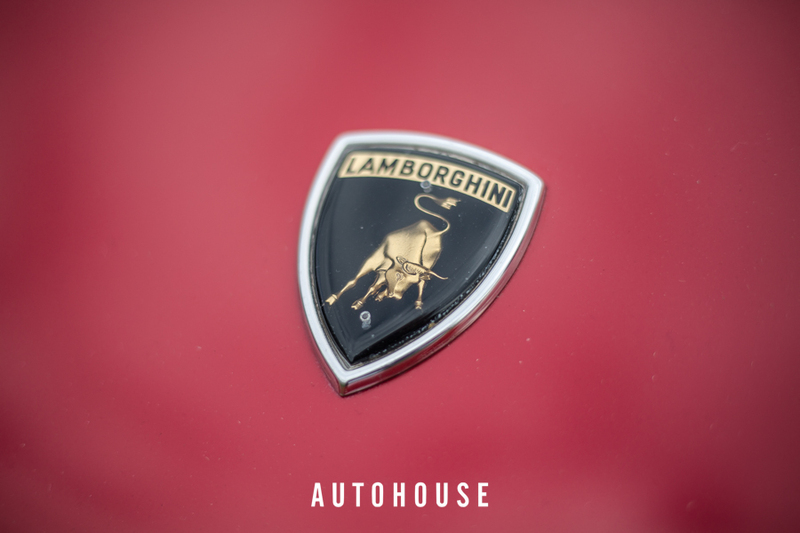 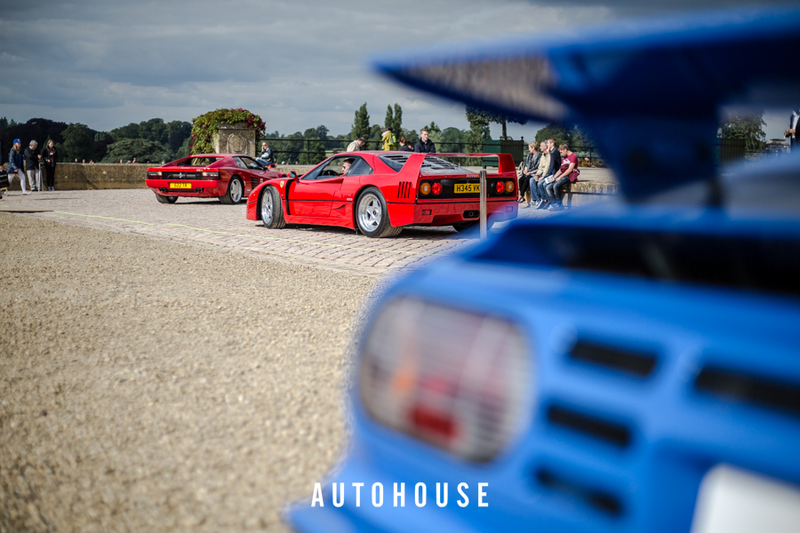 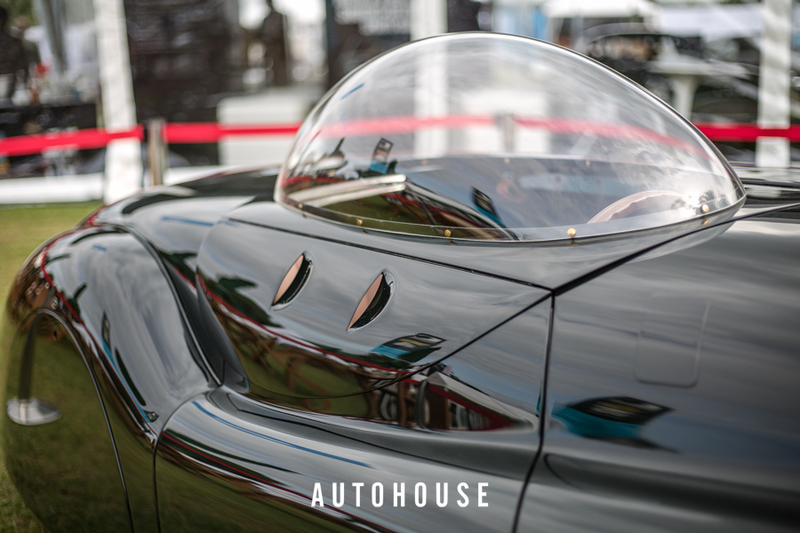 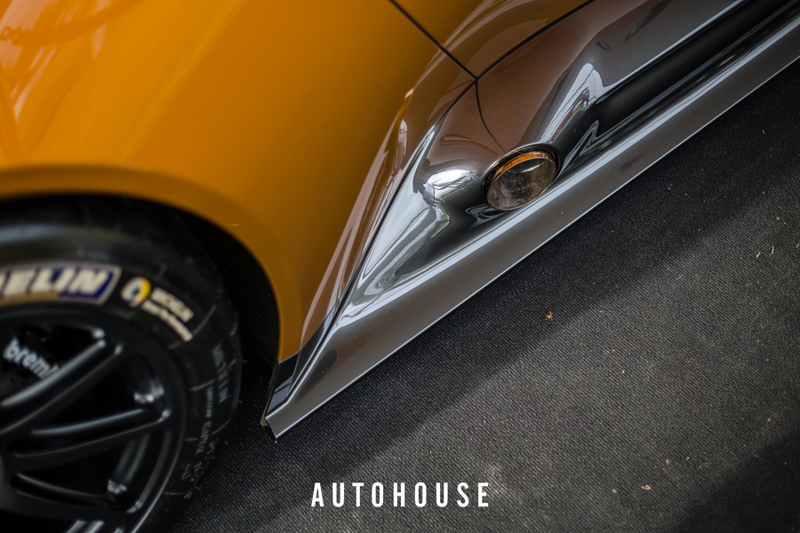 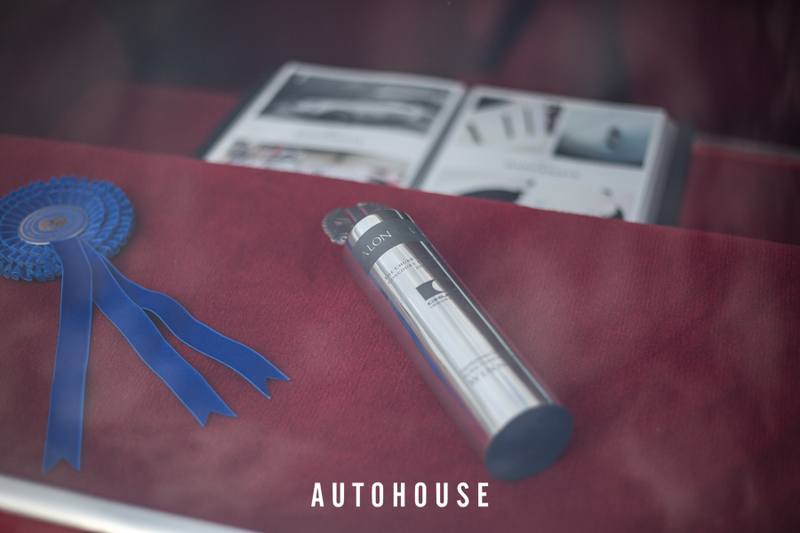 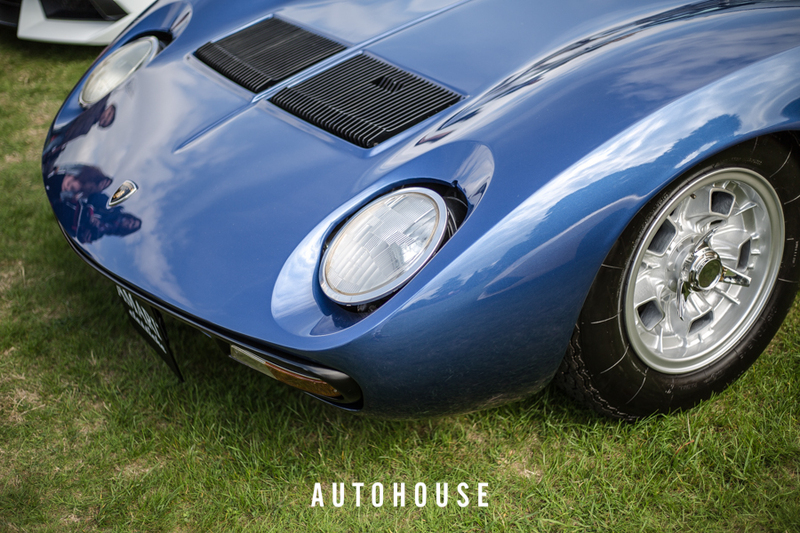 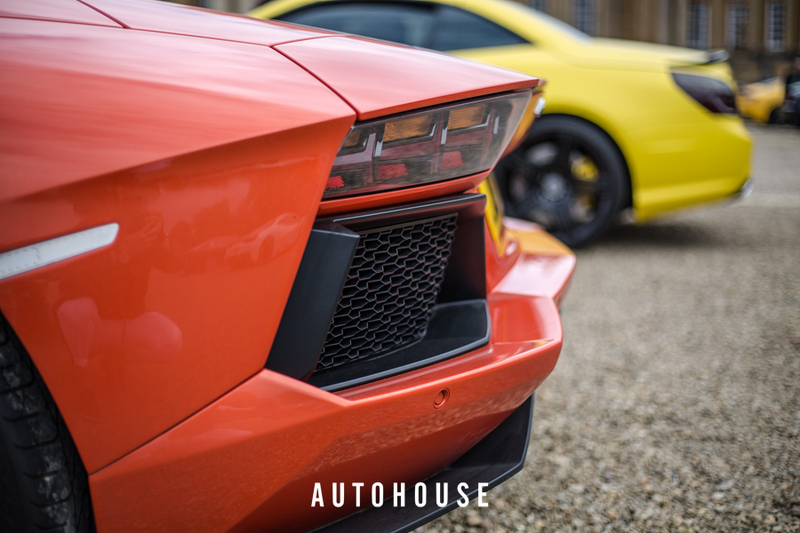 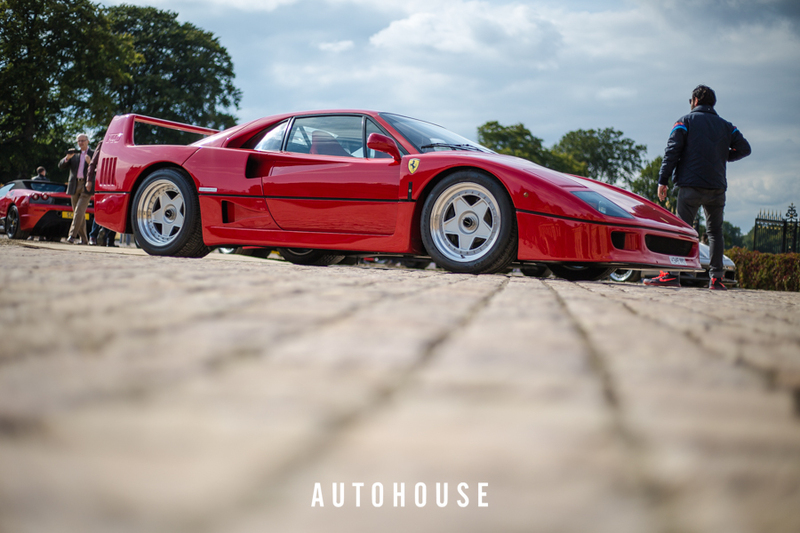 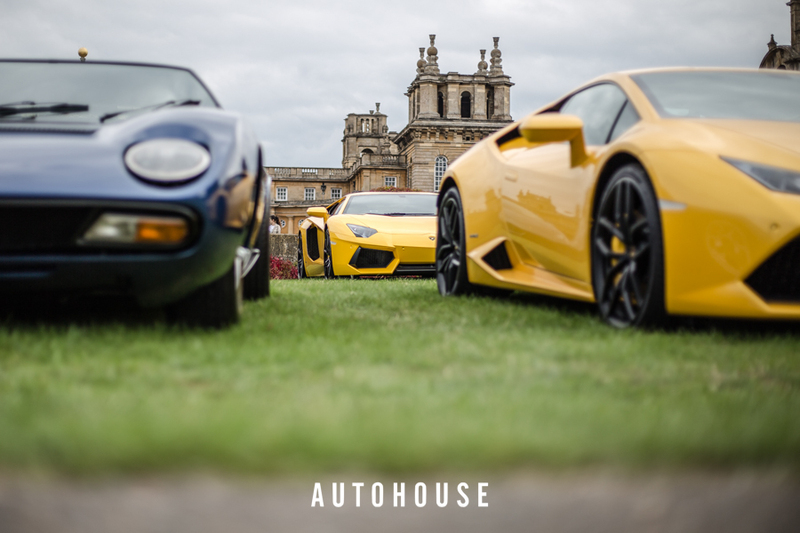 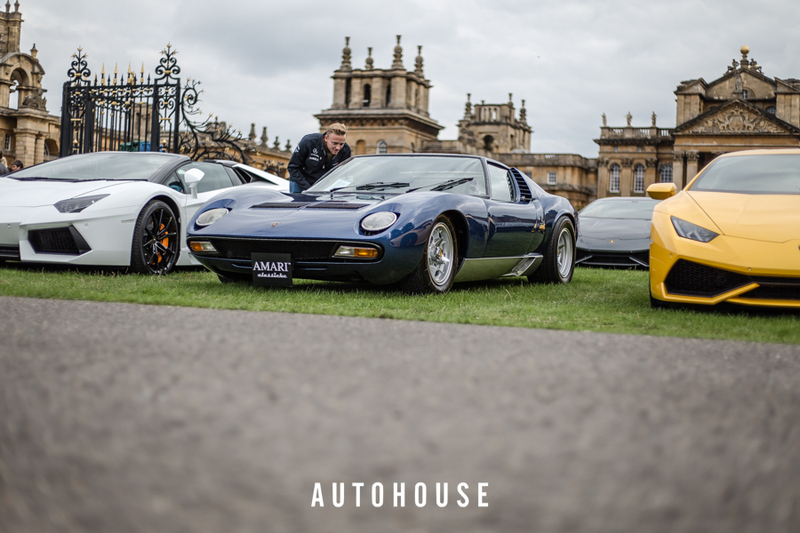 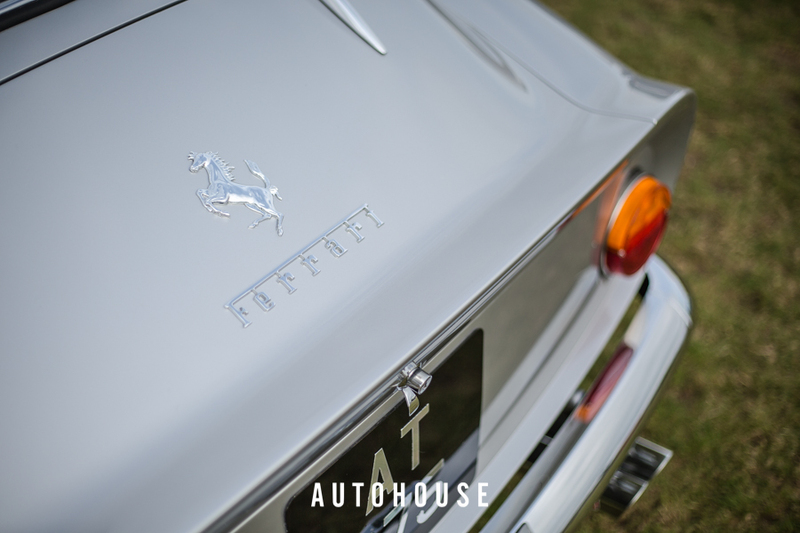 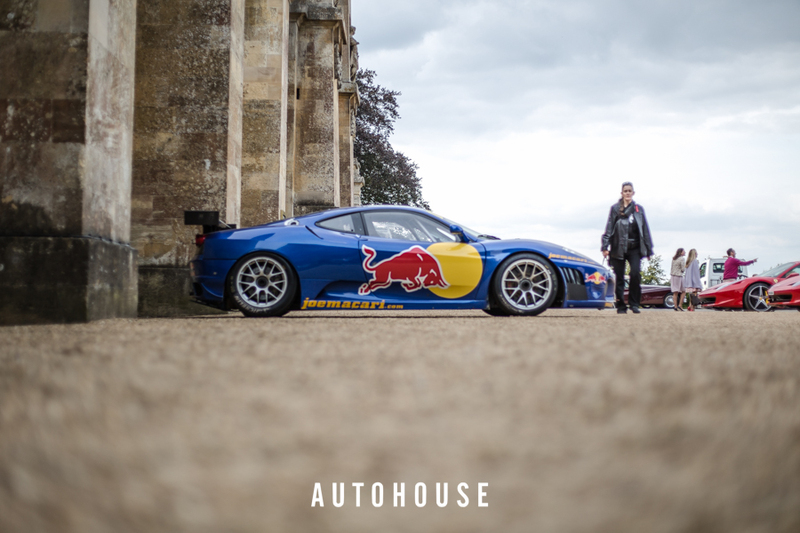 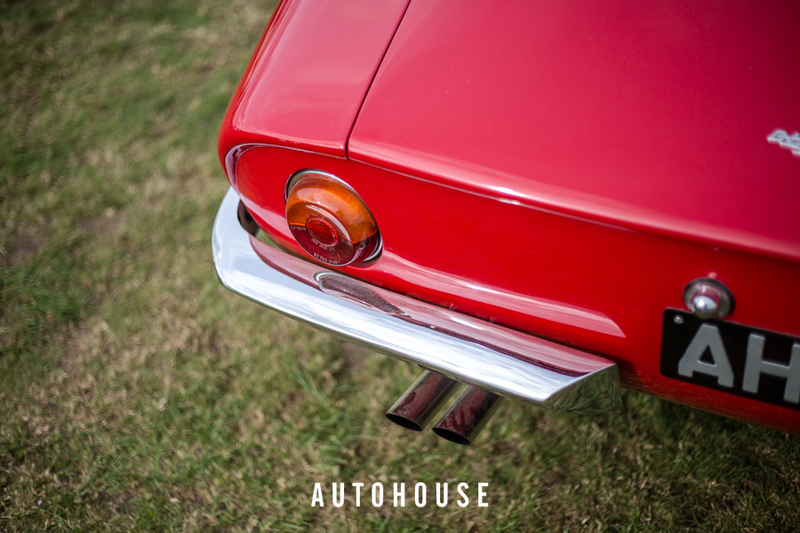 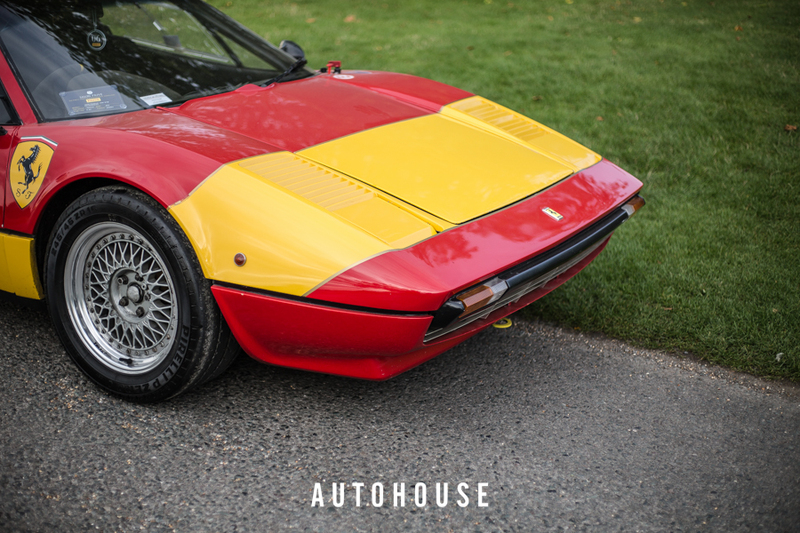 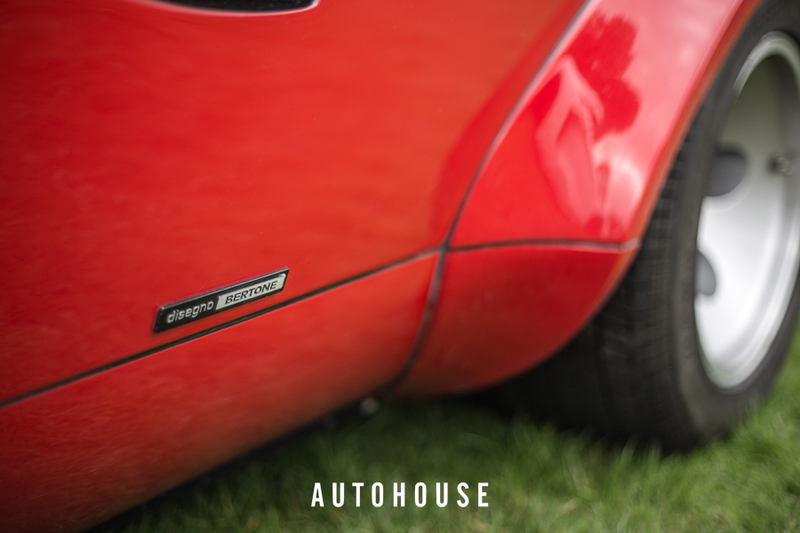 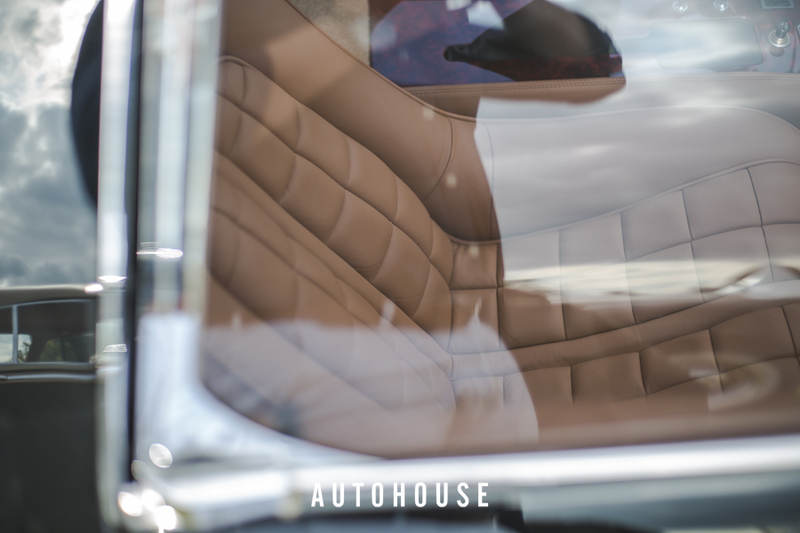 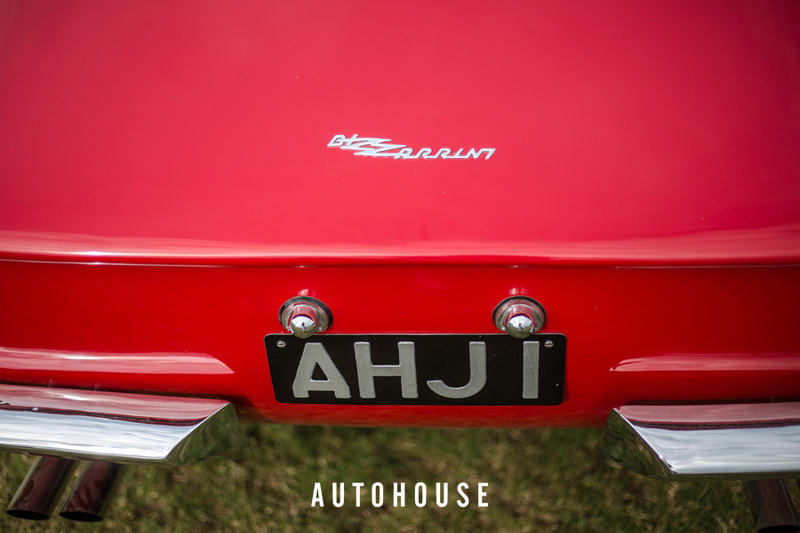 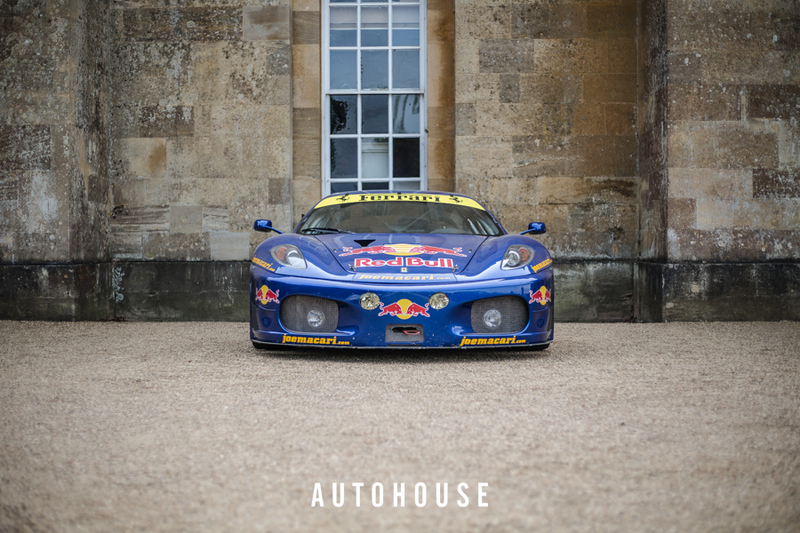 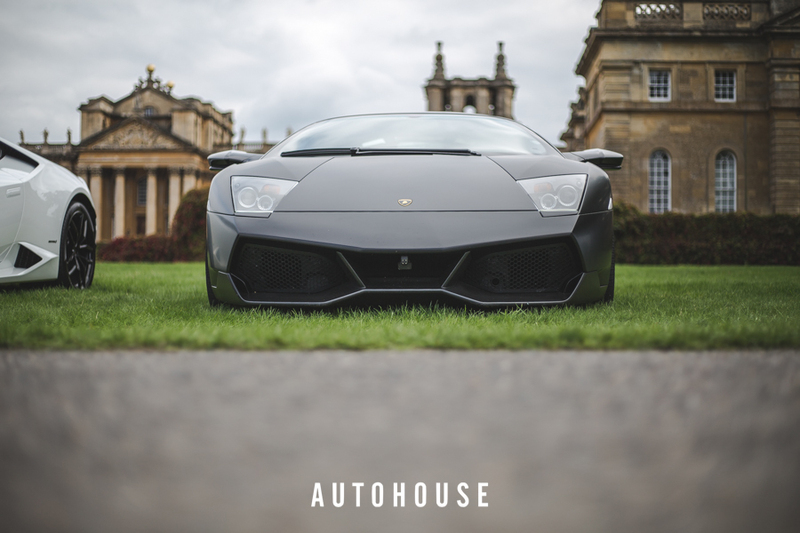 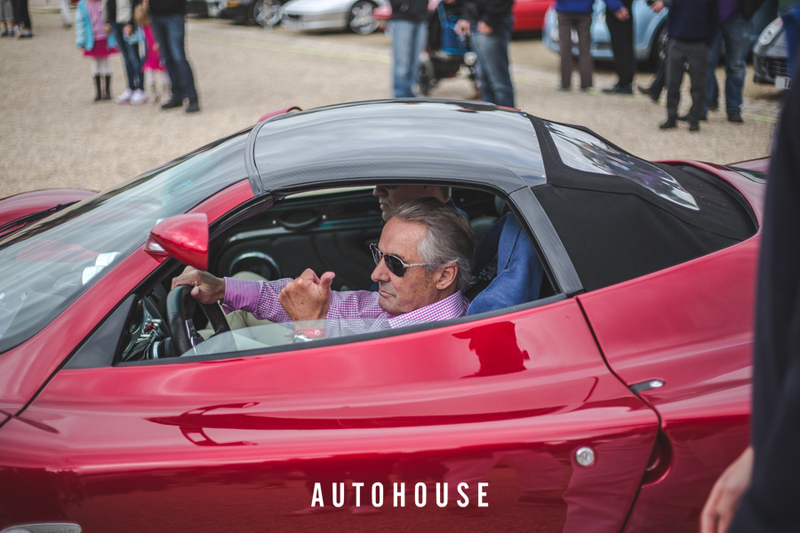 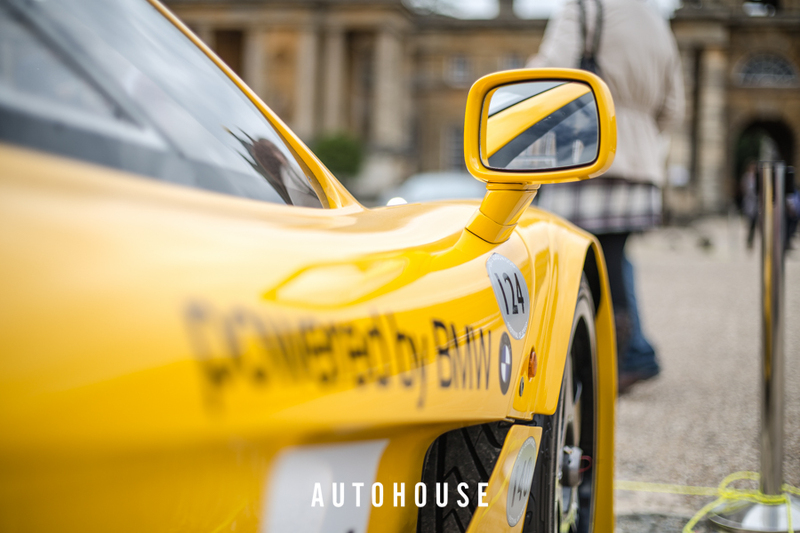 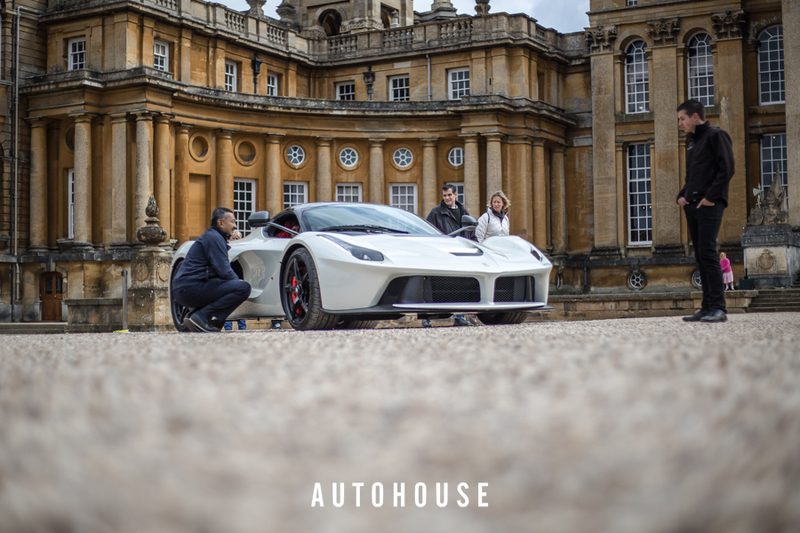 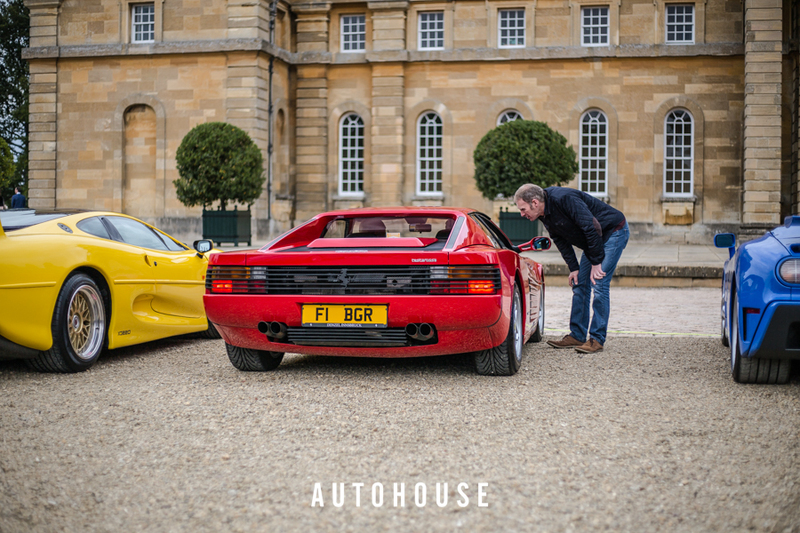 Hundreds of classic cars, classic supercars, racing legends and some modern super cars. 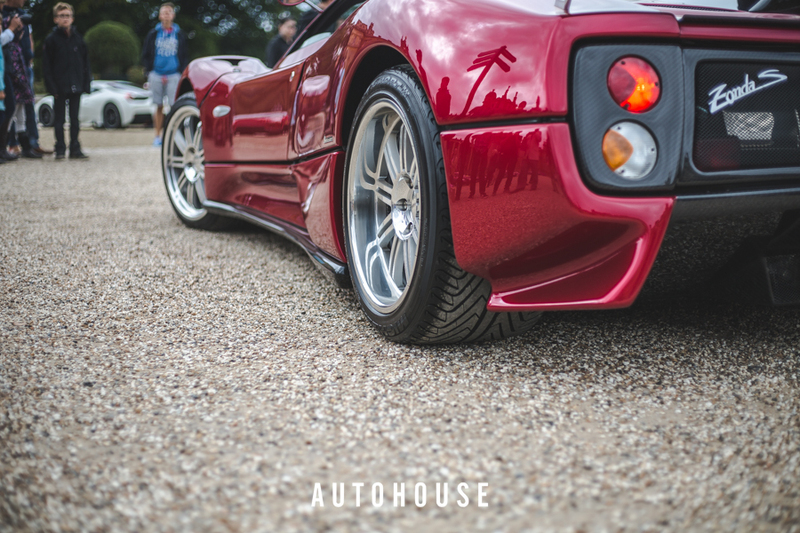 I loved it and from the start sorry for the lengthy post but there was many cars that deserved detailed photography. 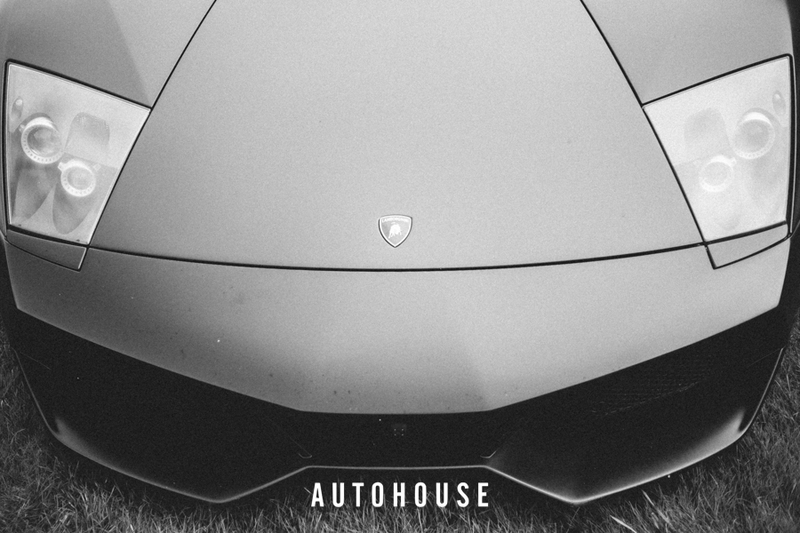 Hope you will enjoy it. 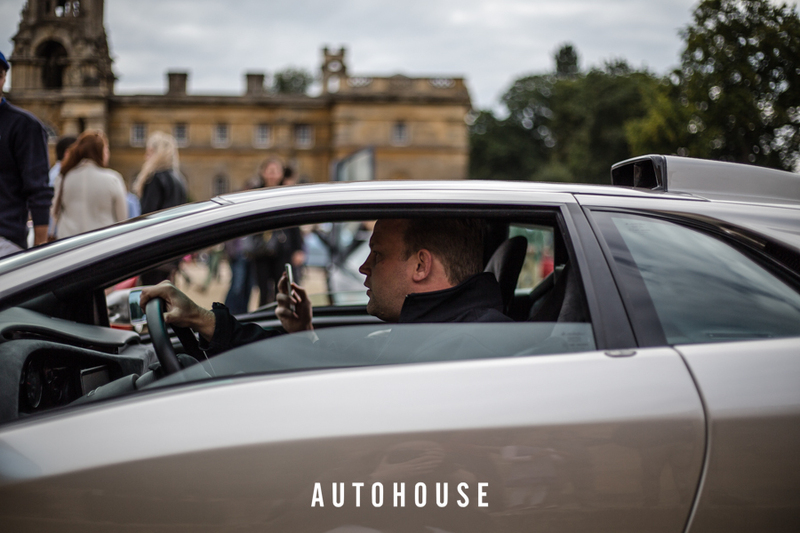 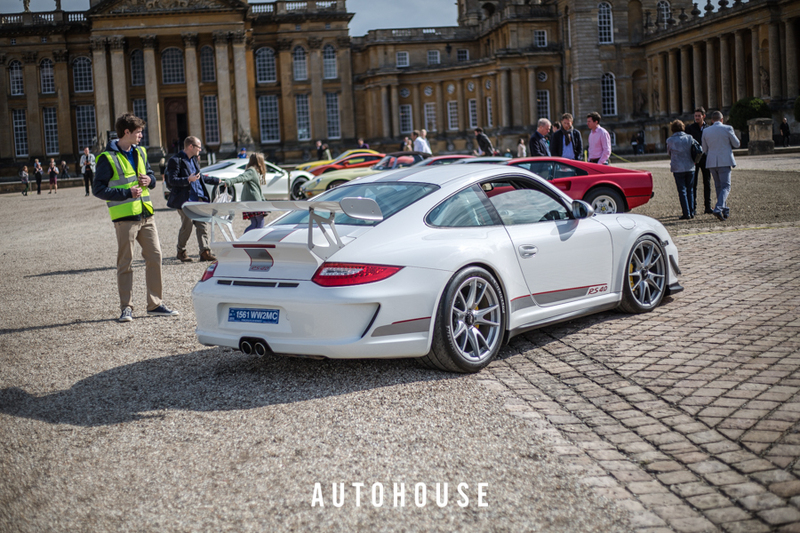 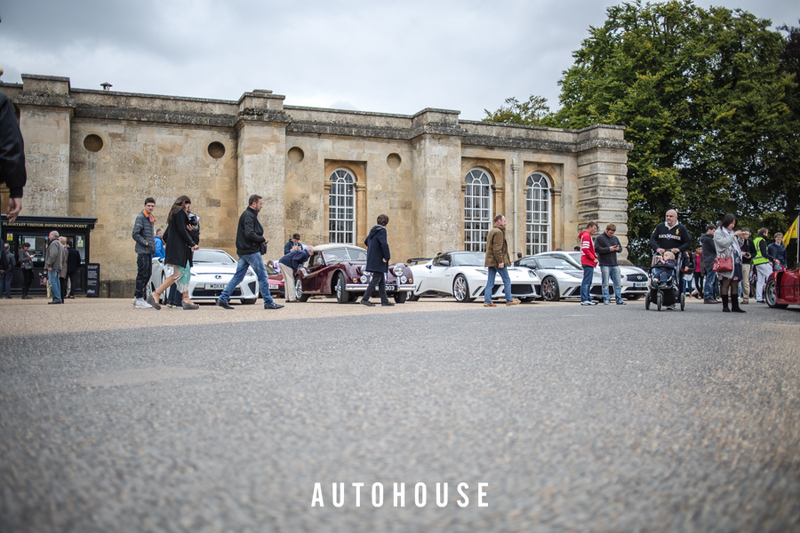 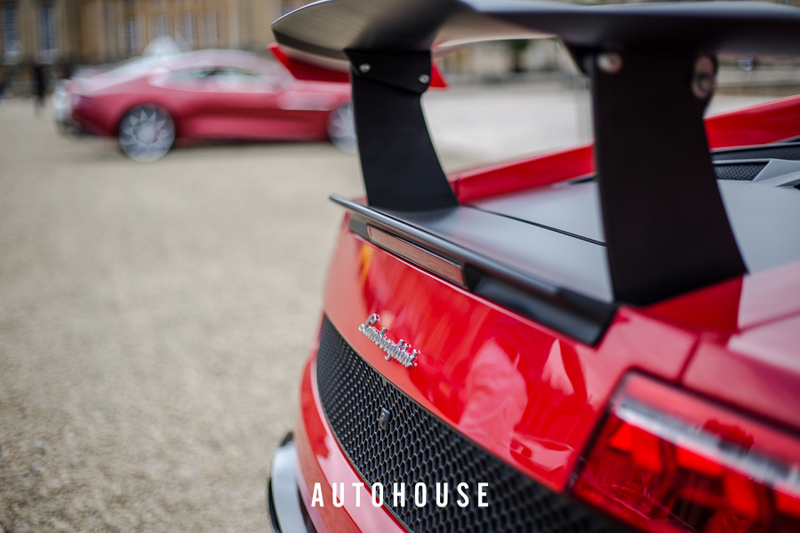 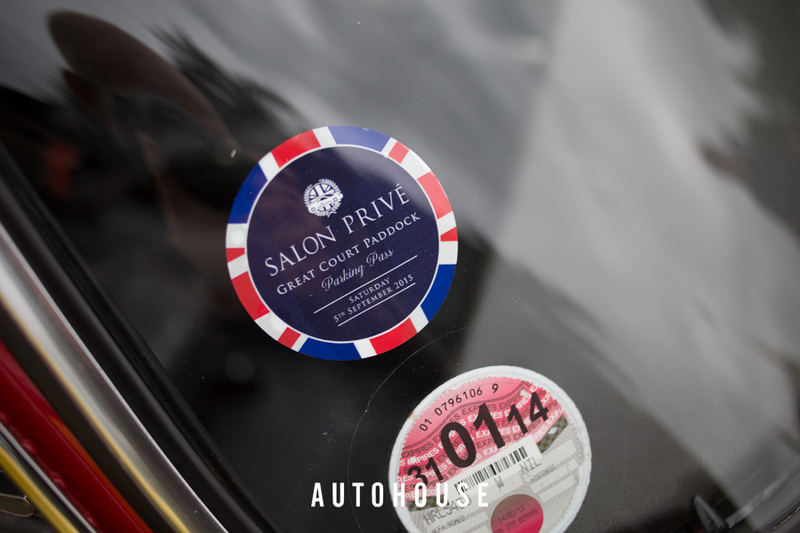 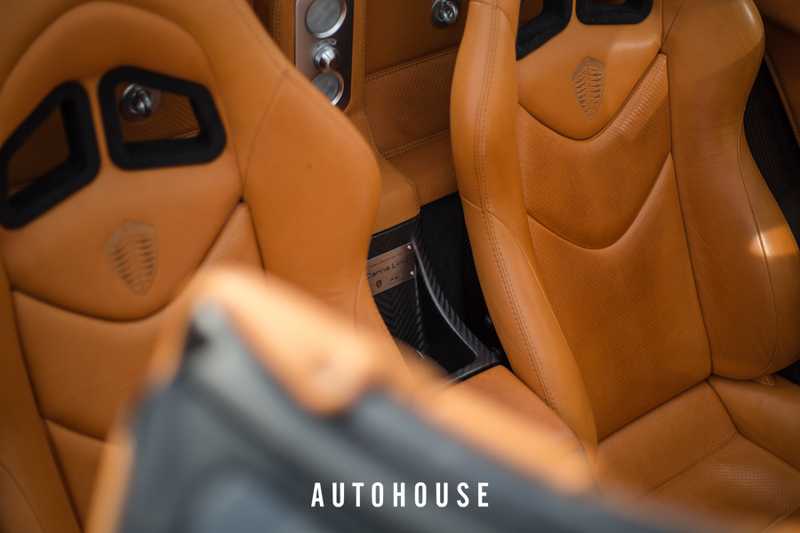 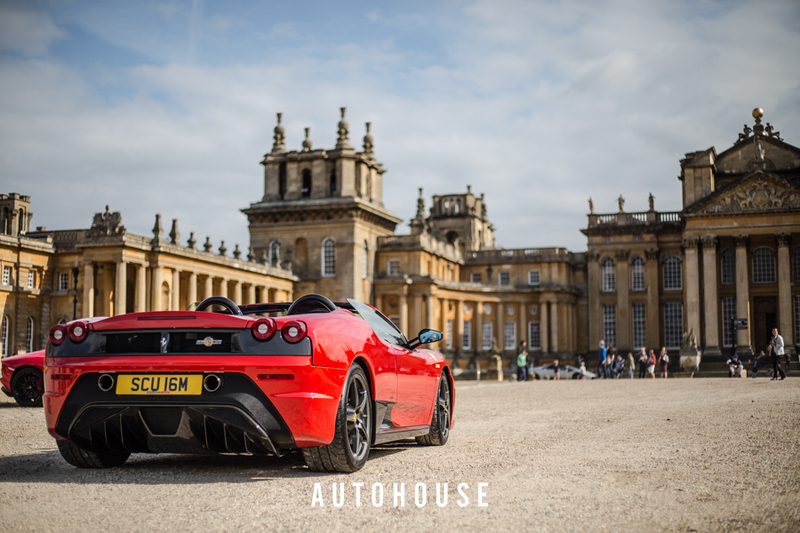 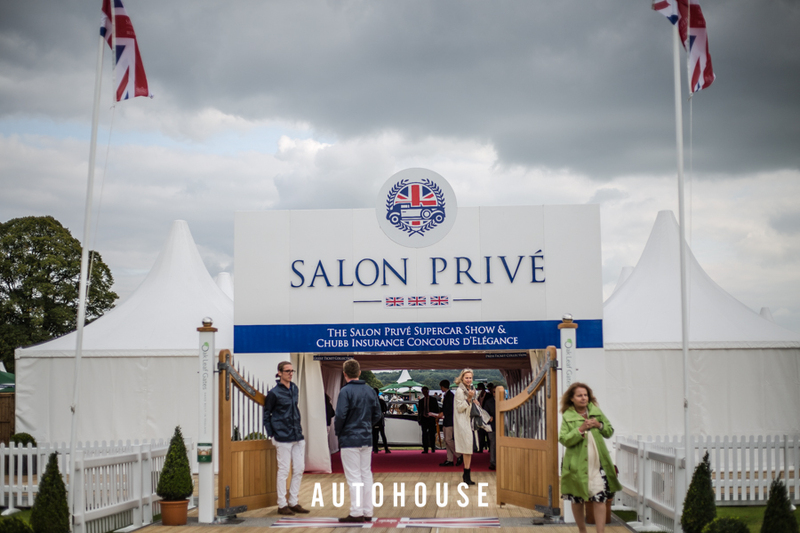 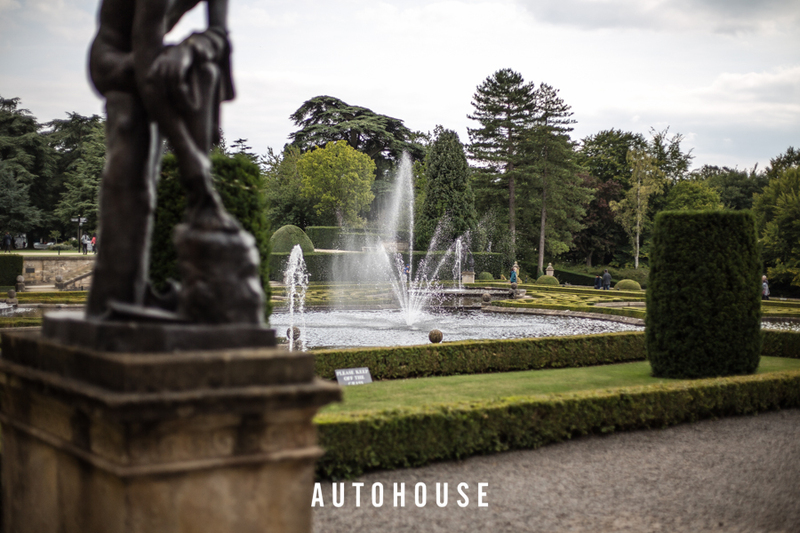 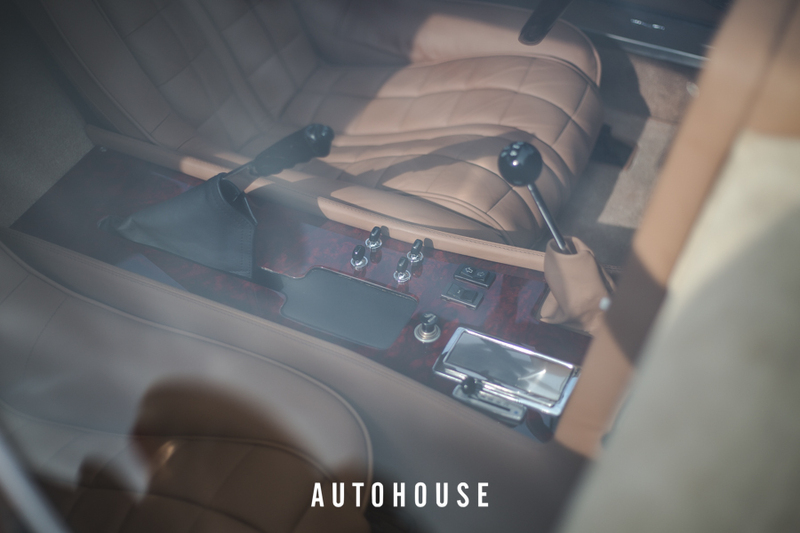 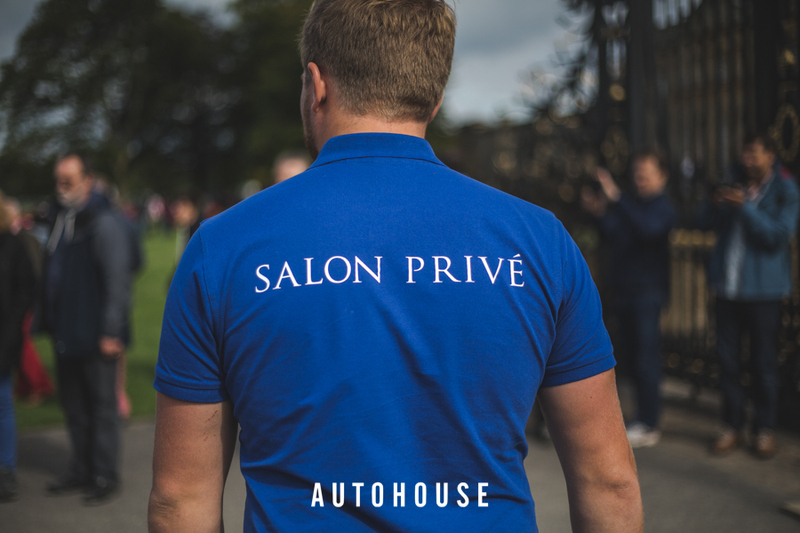 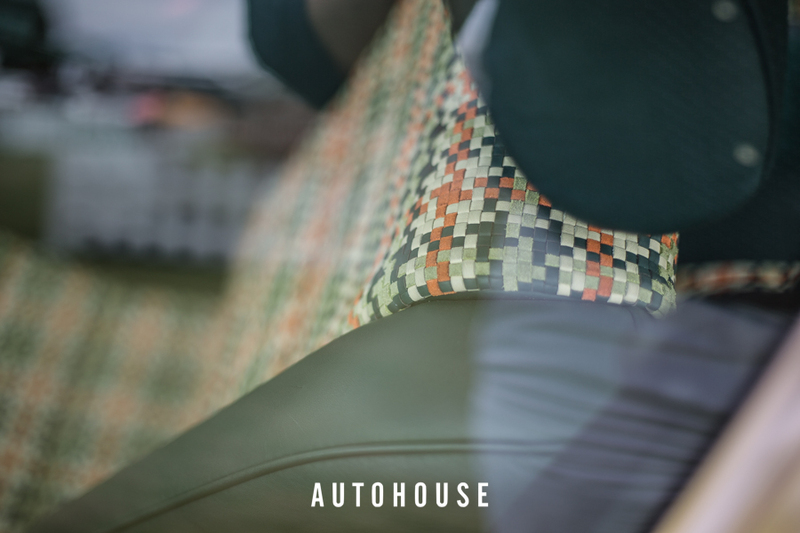 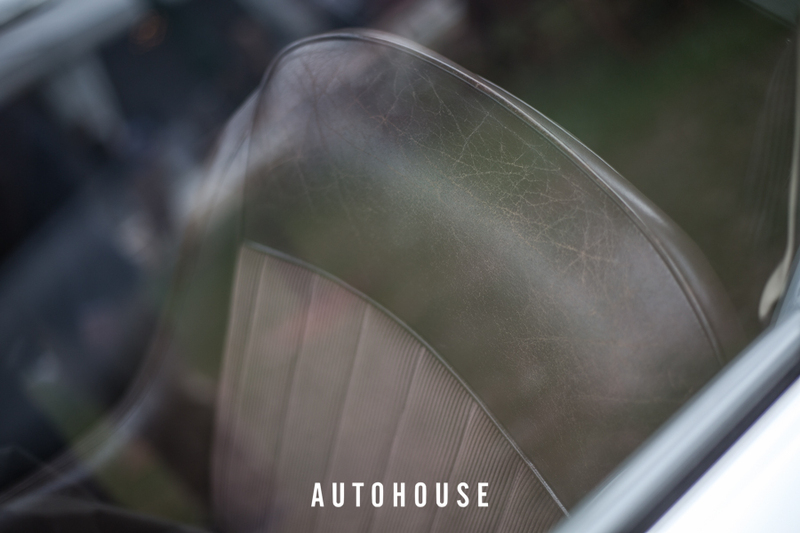 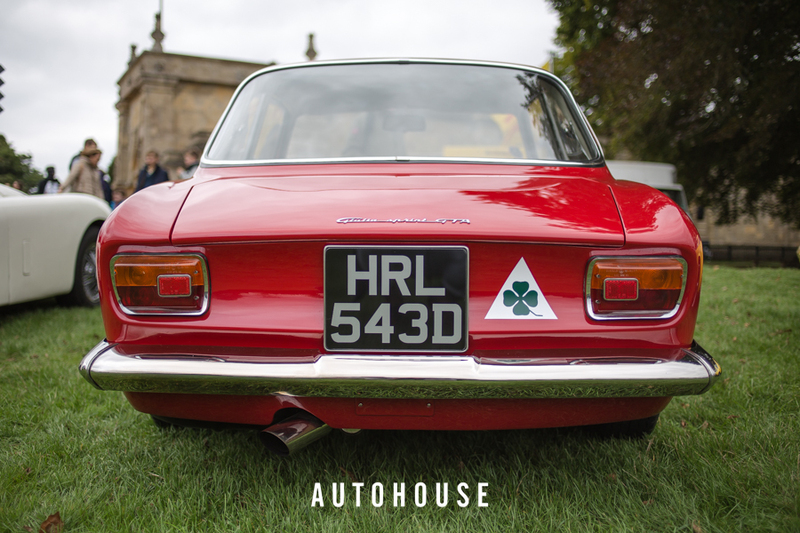 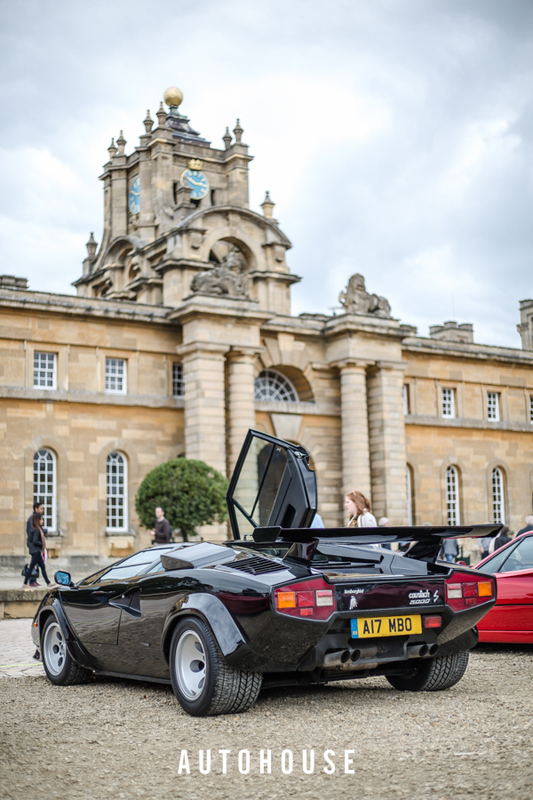 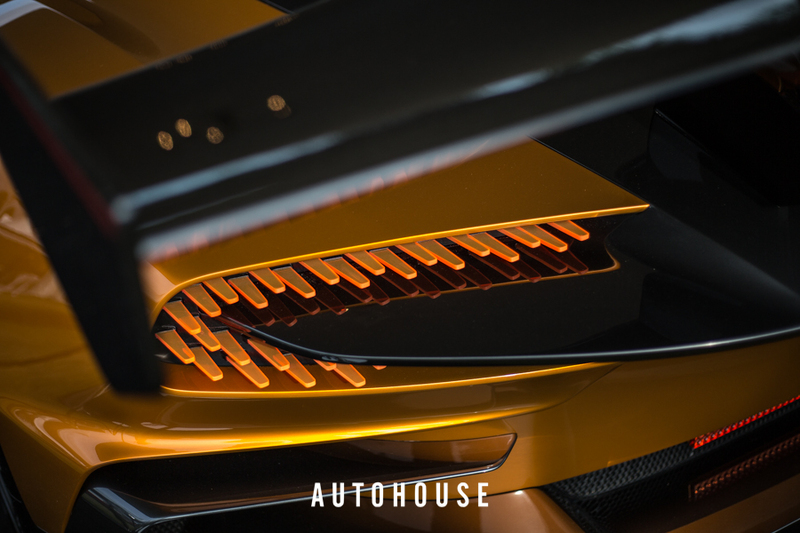 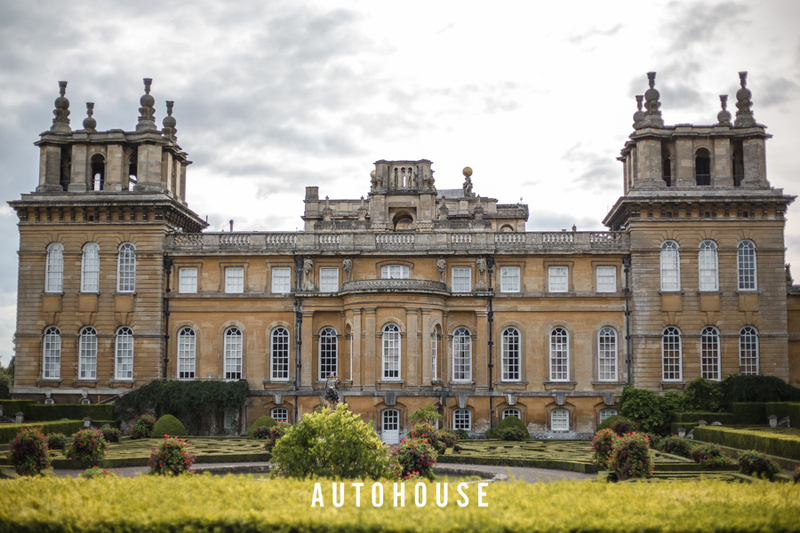 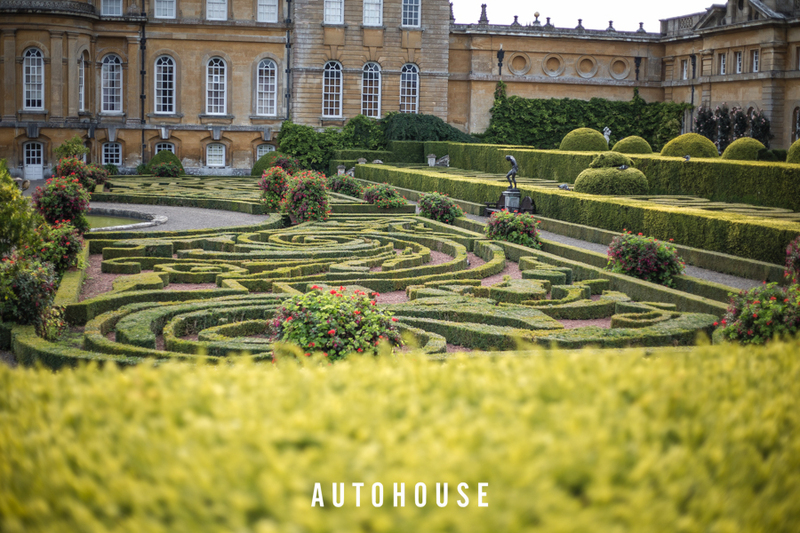 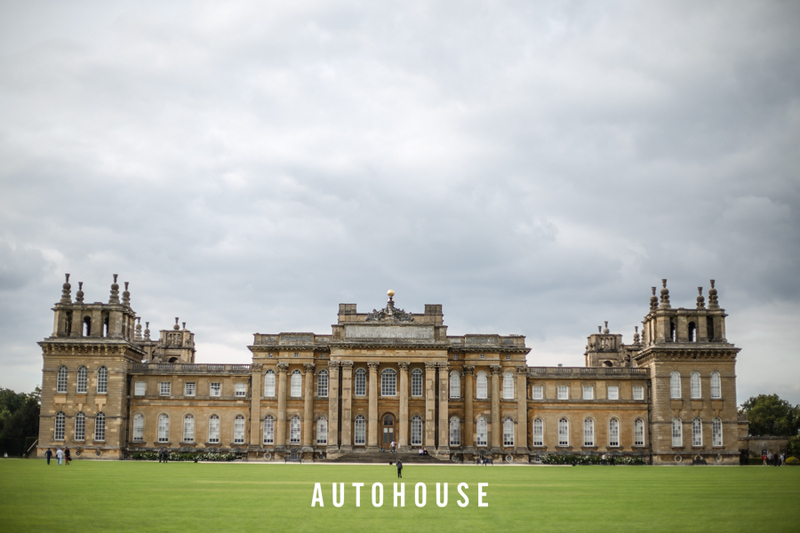 If you want to go and visit the next Salon Prive buy tickets here.